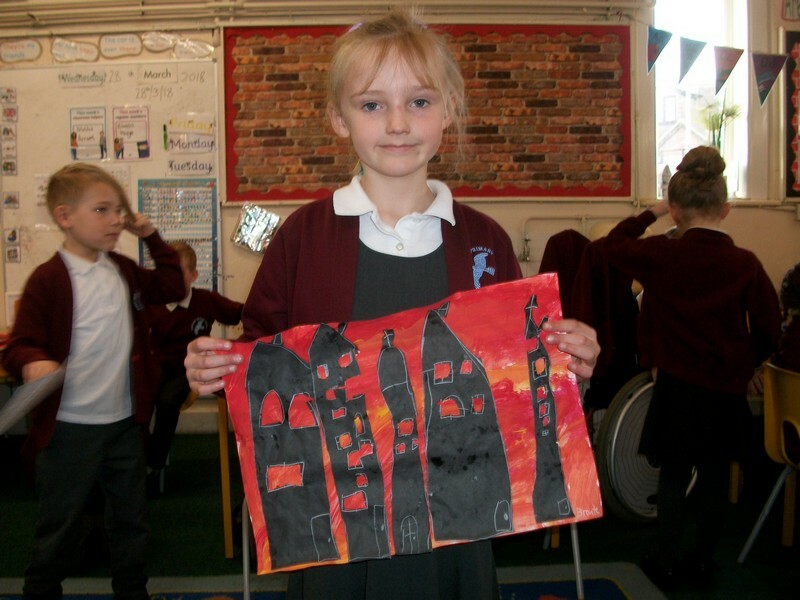 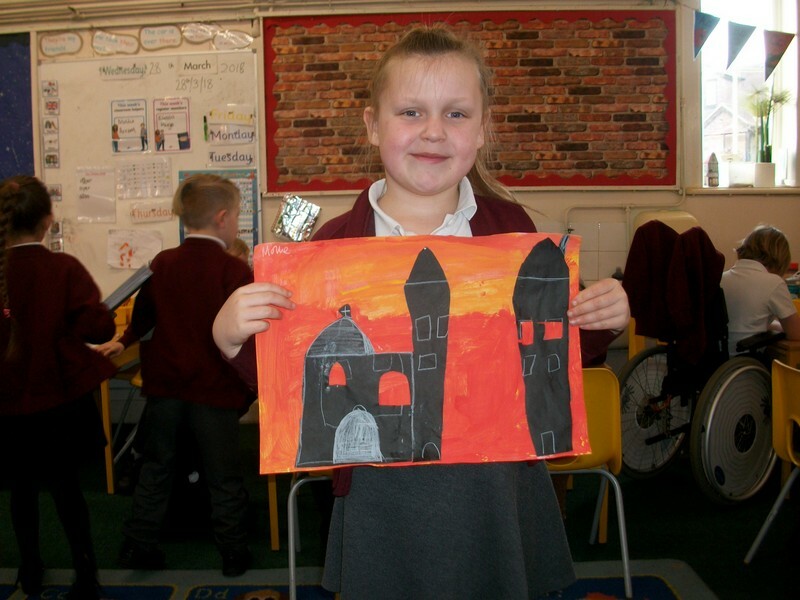 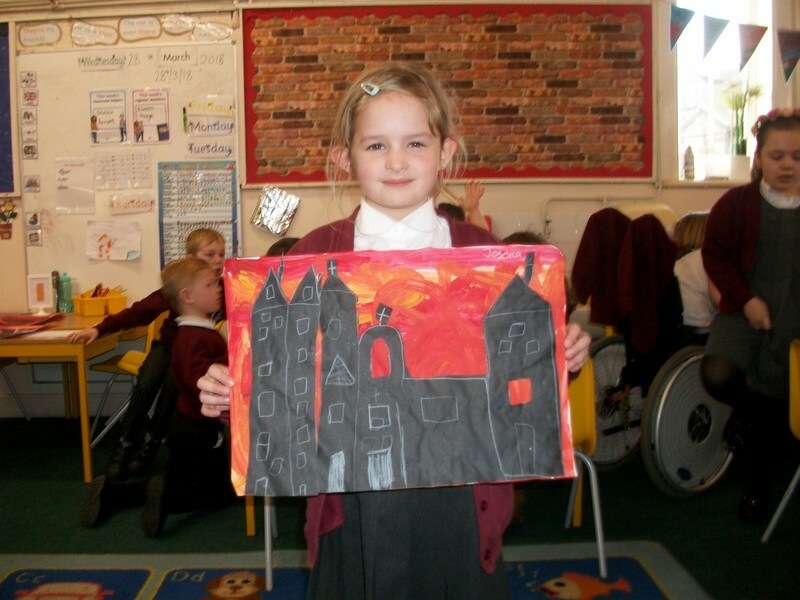 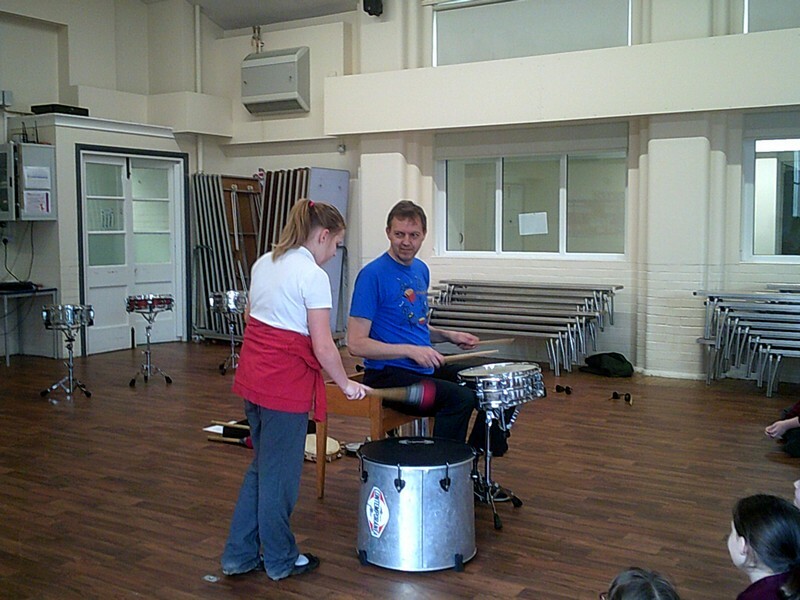 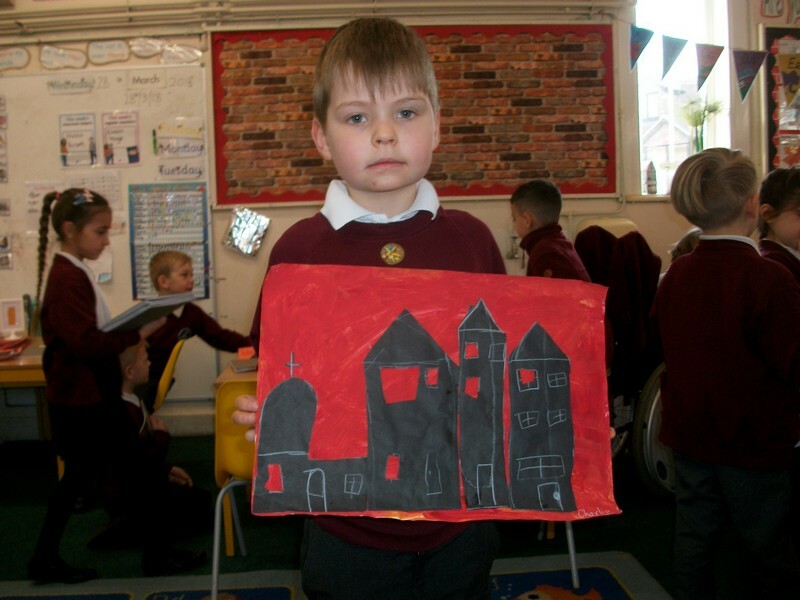 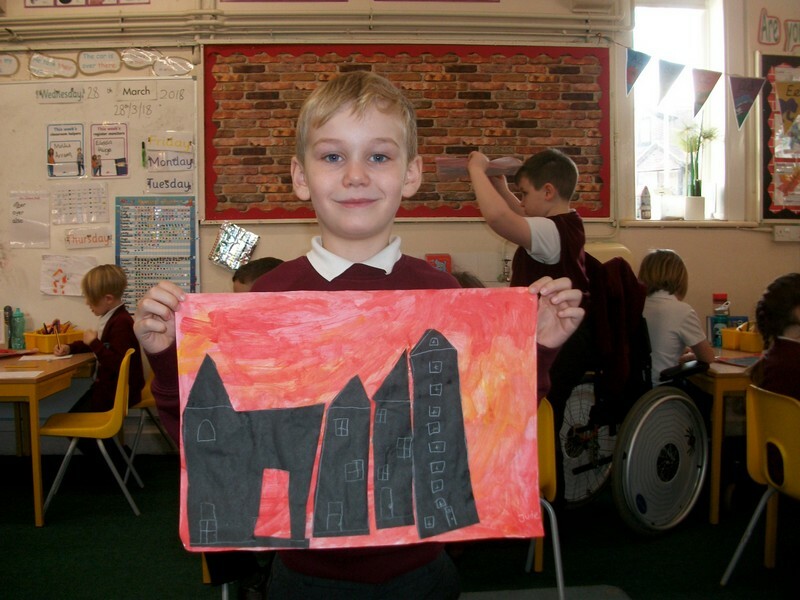 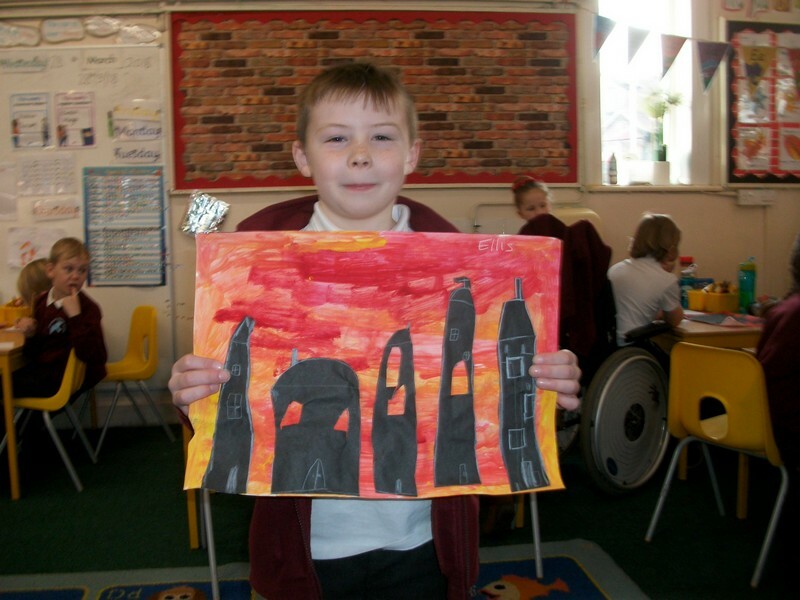 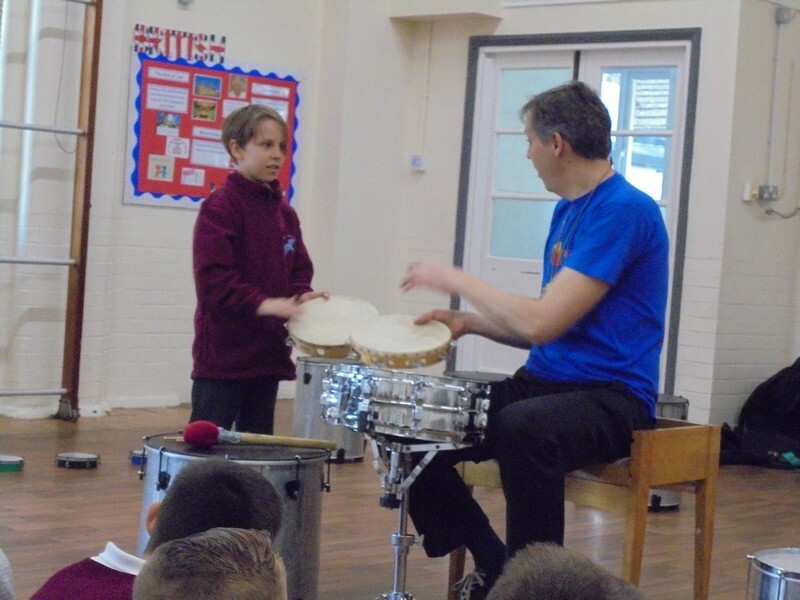 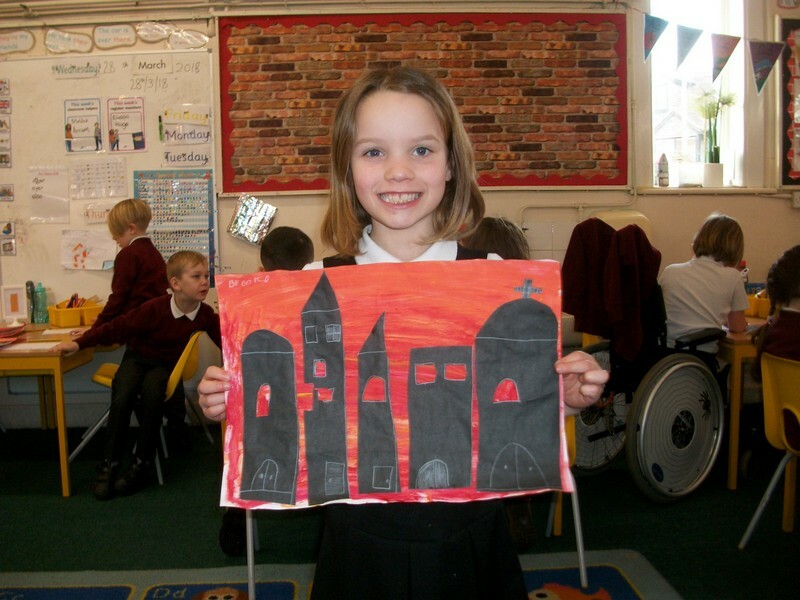 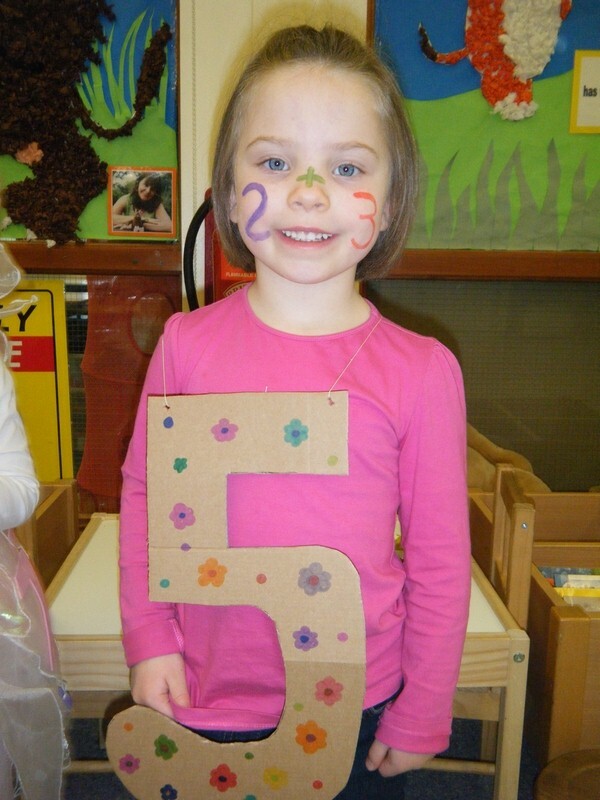 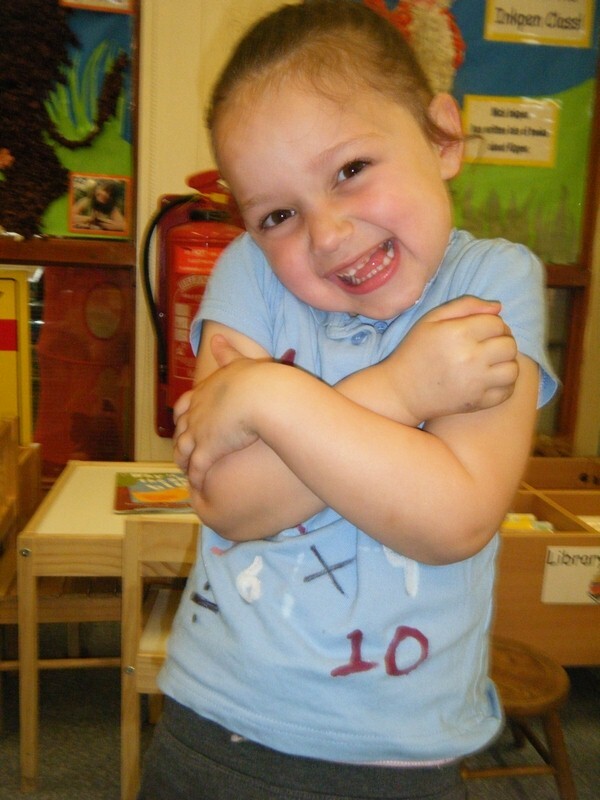 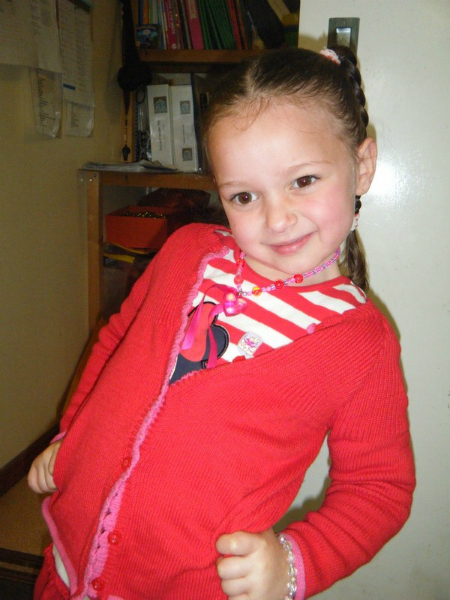 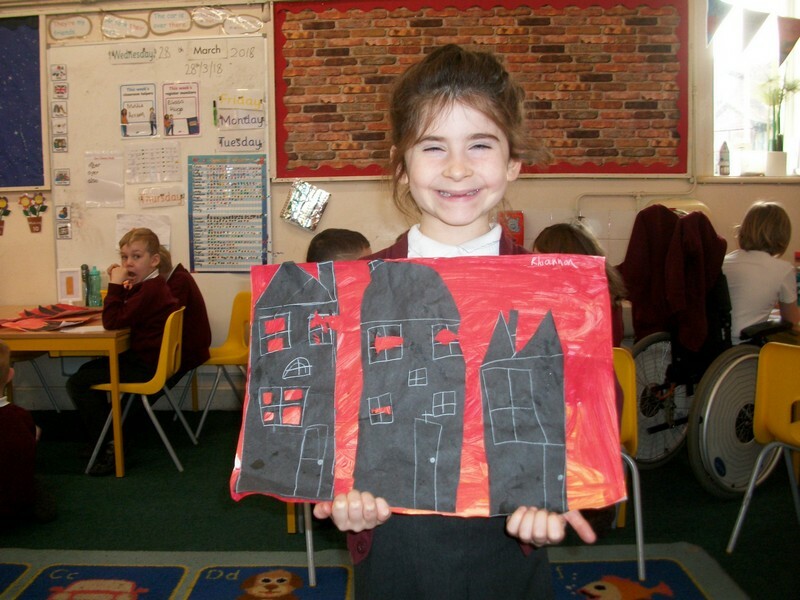 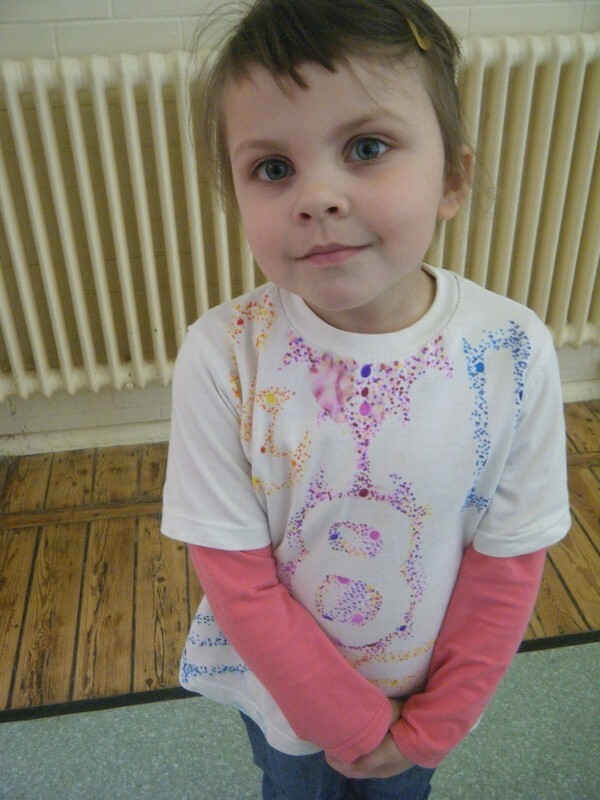 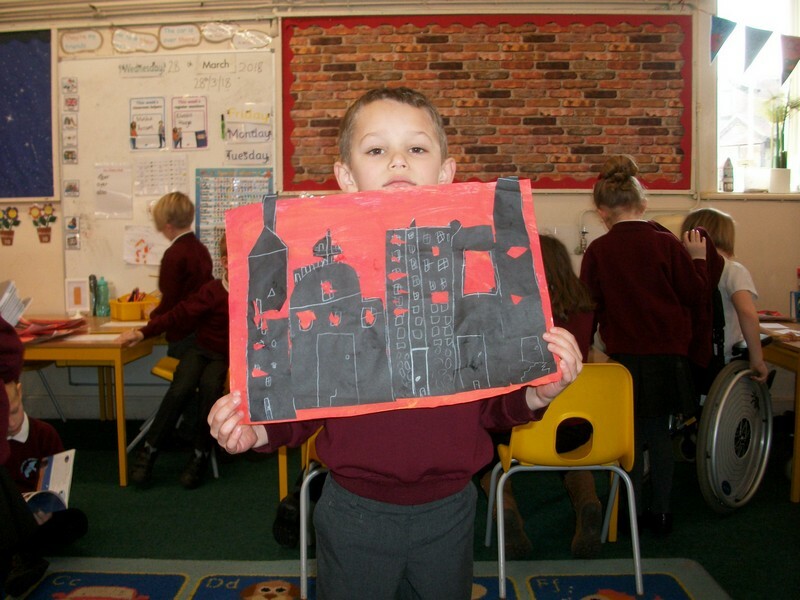 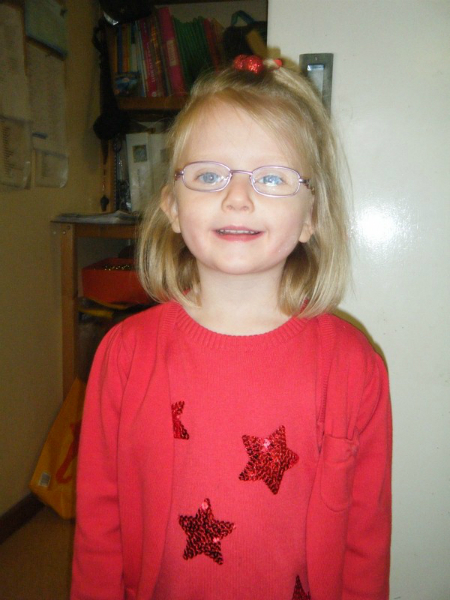 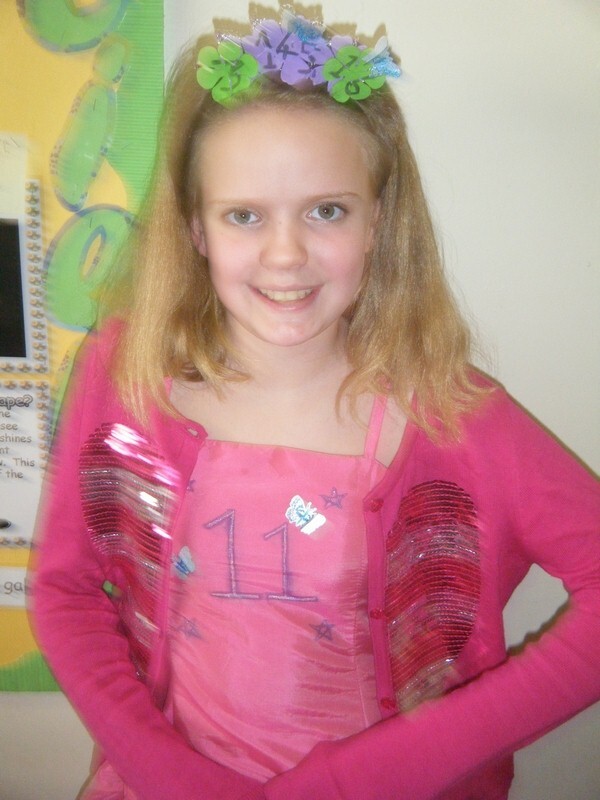 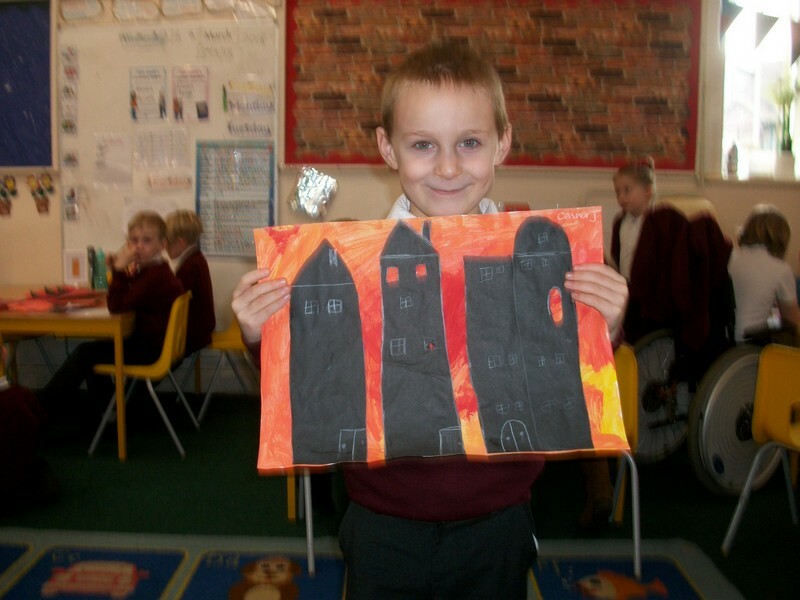 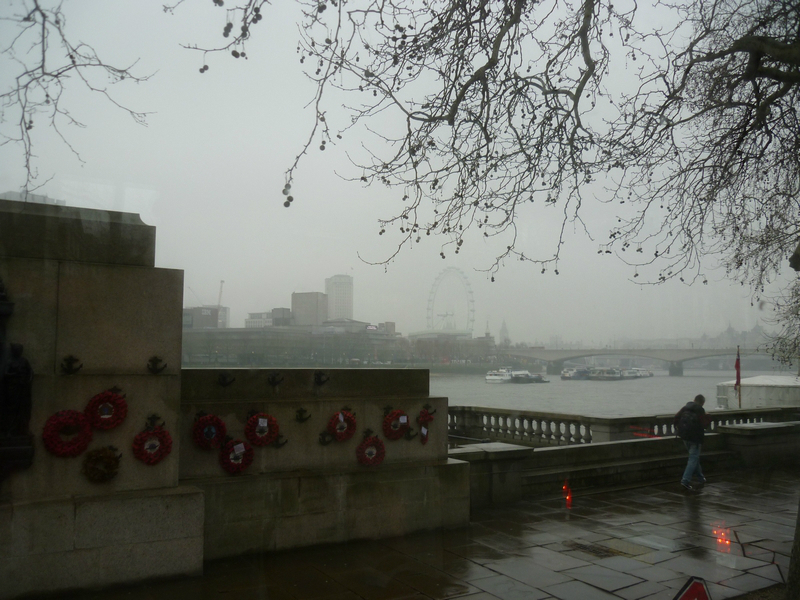 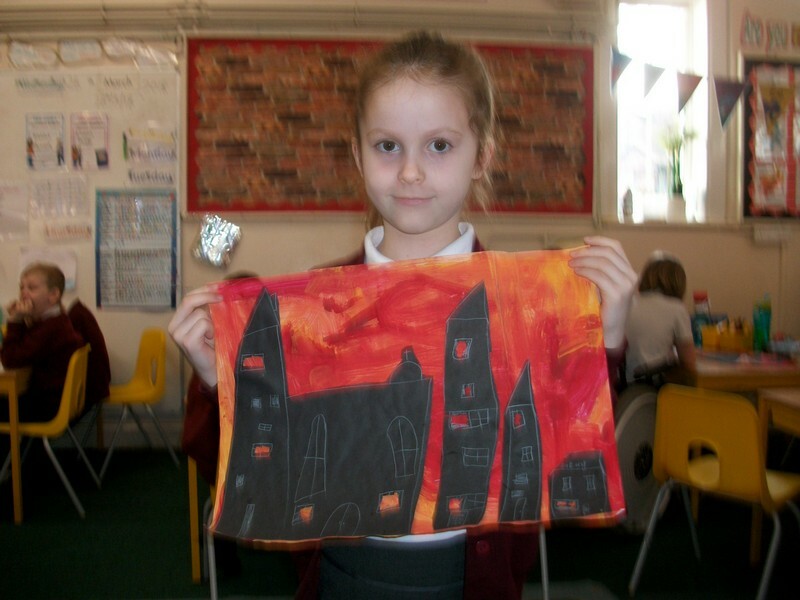 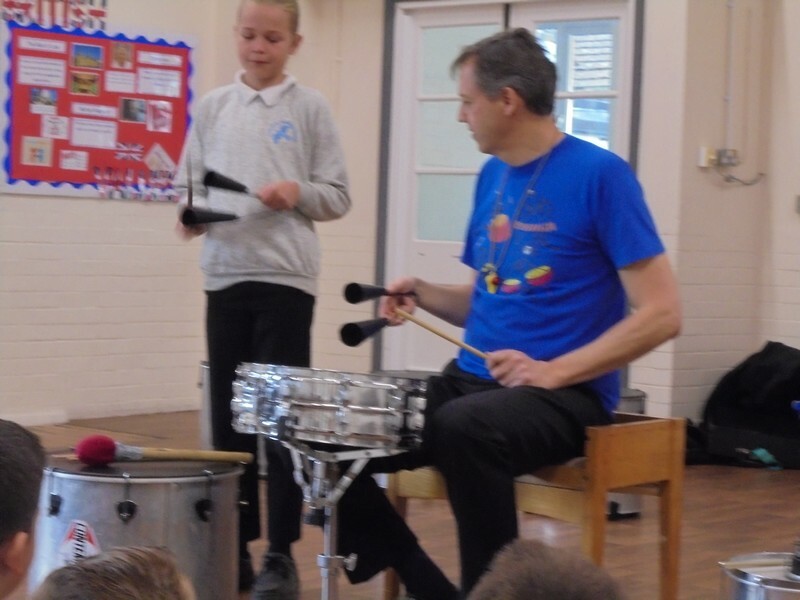 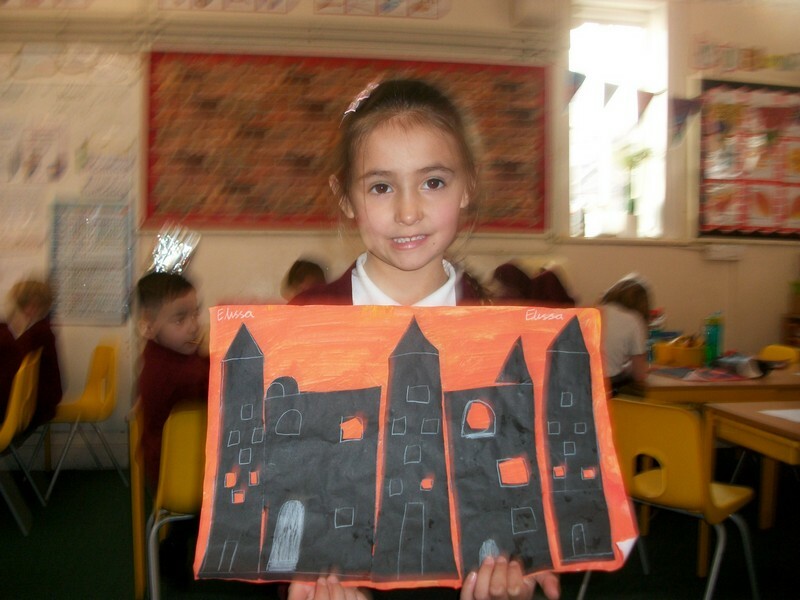 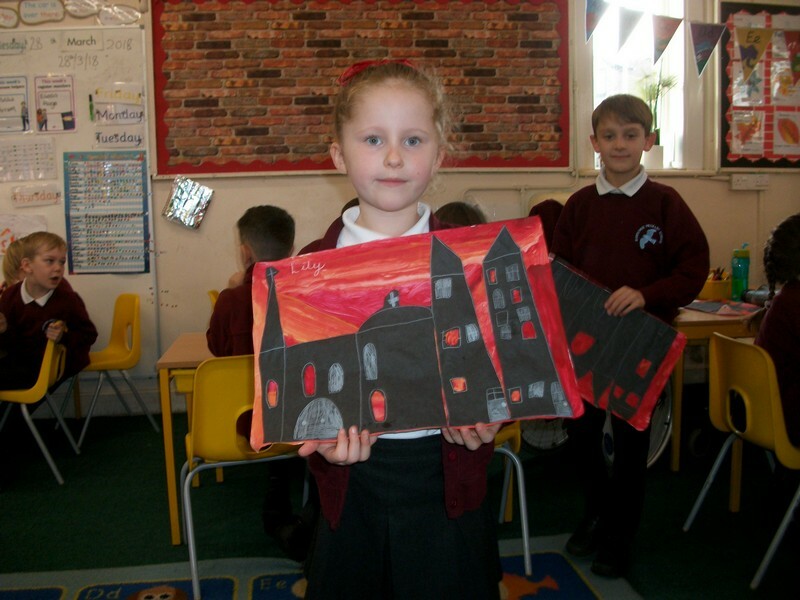 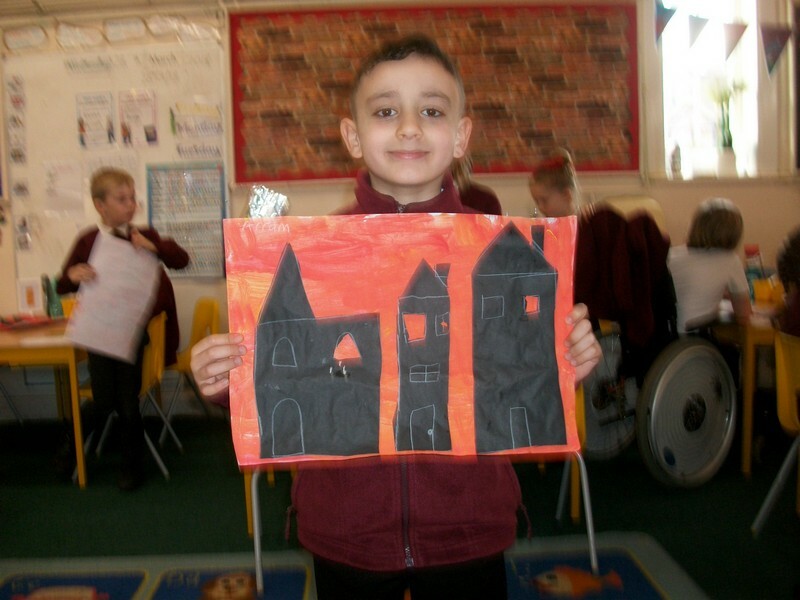 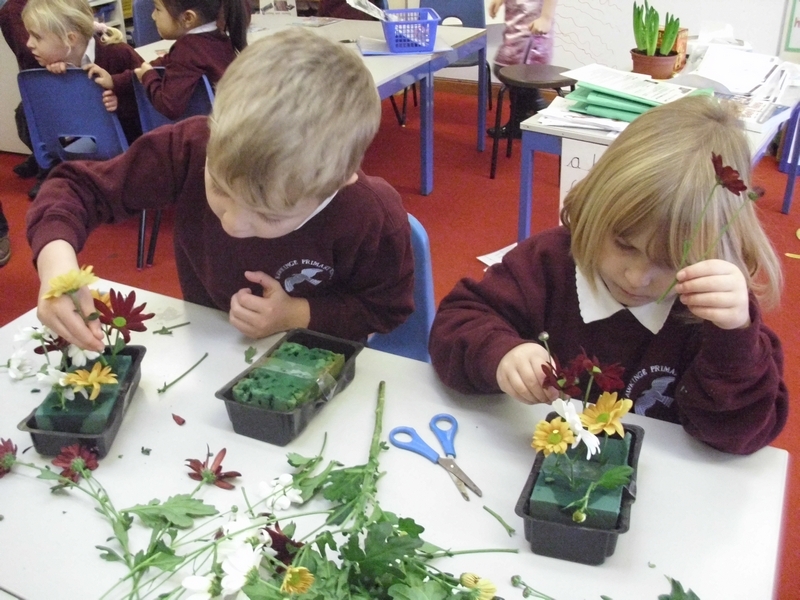 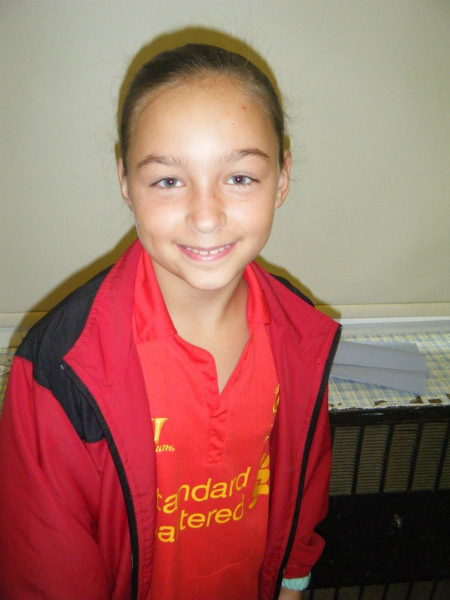 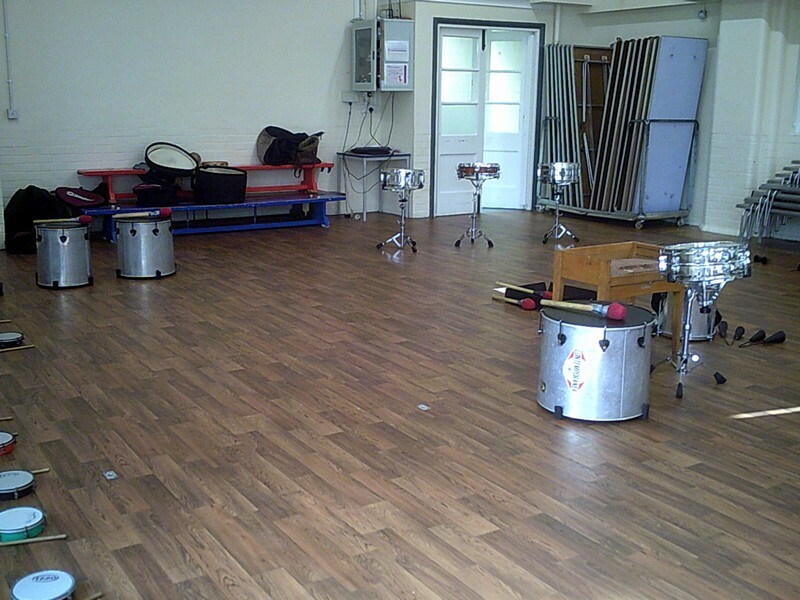 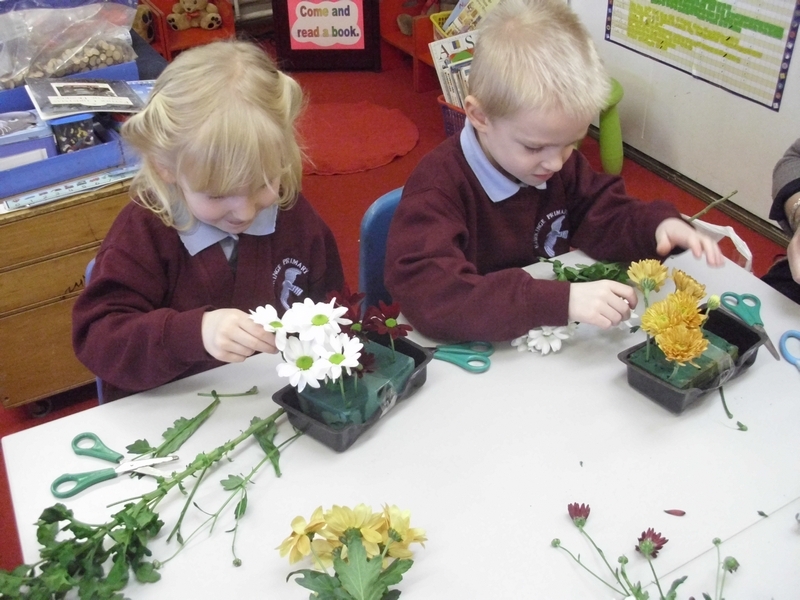 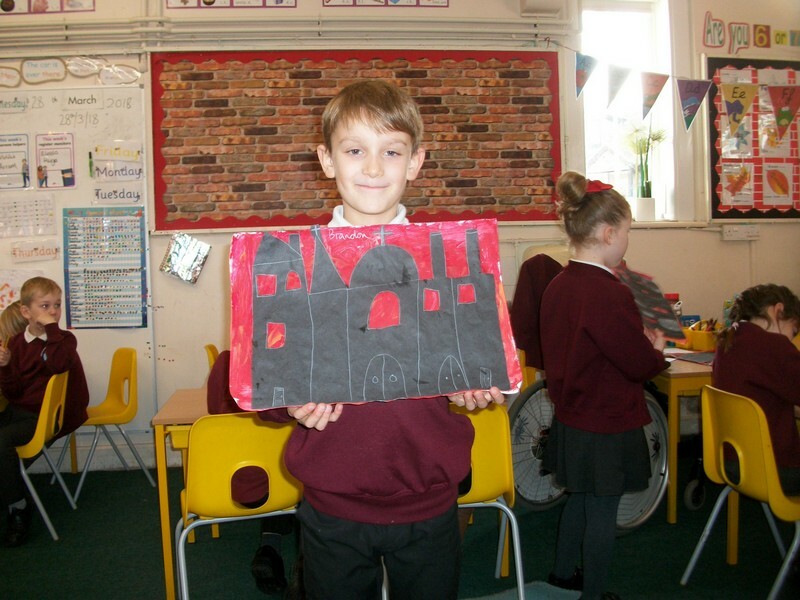 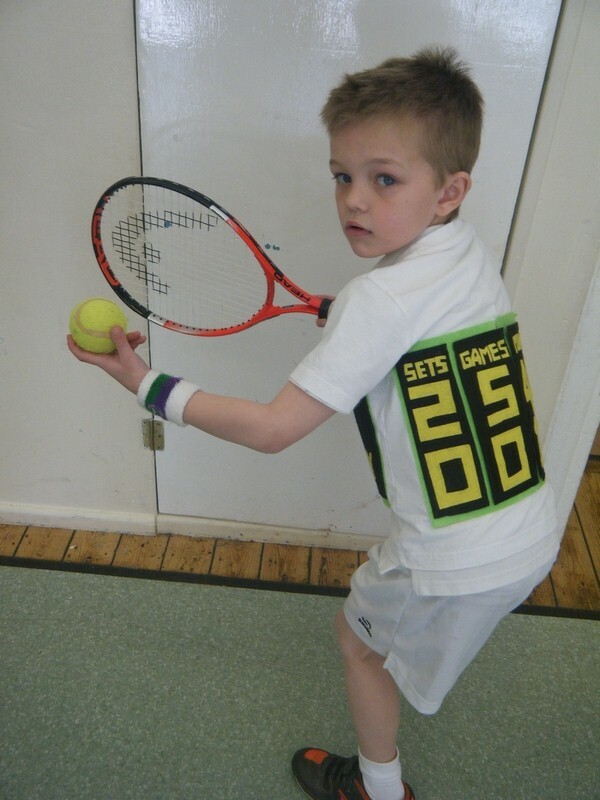 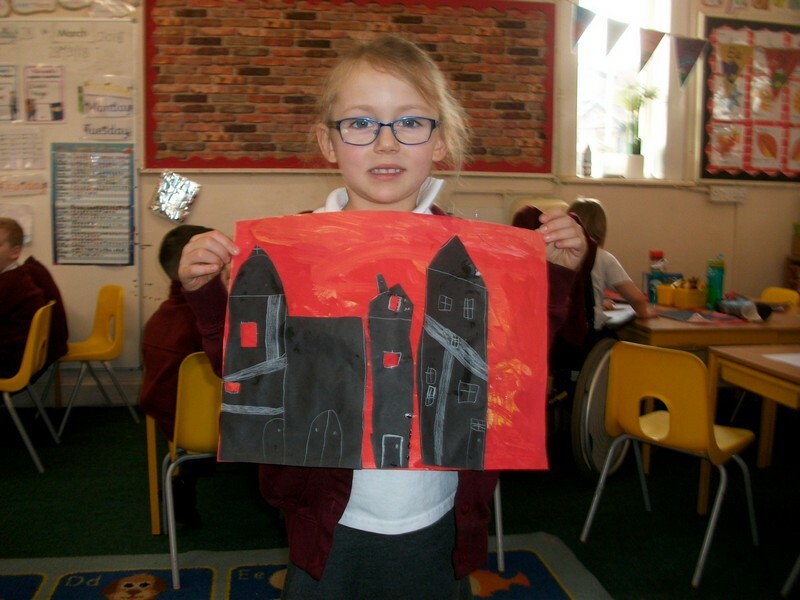 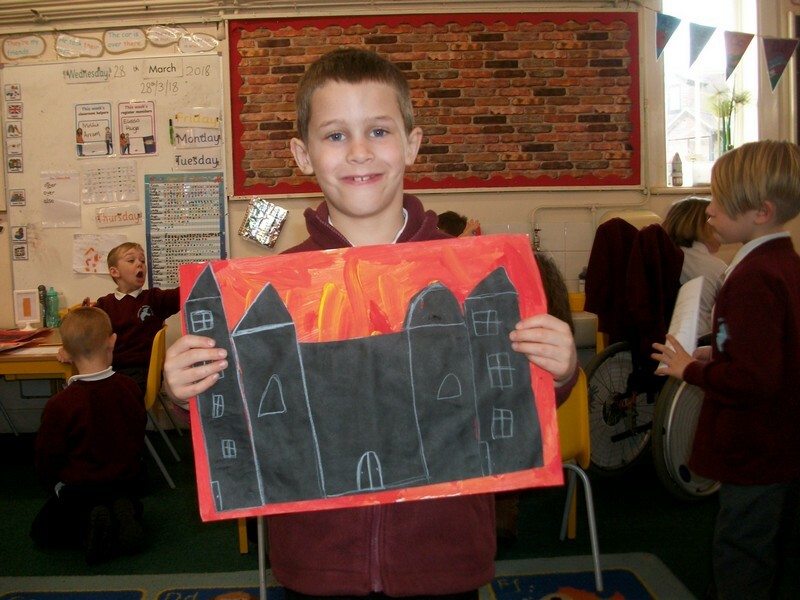 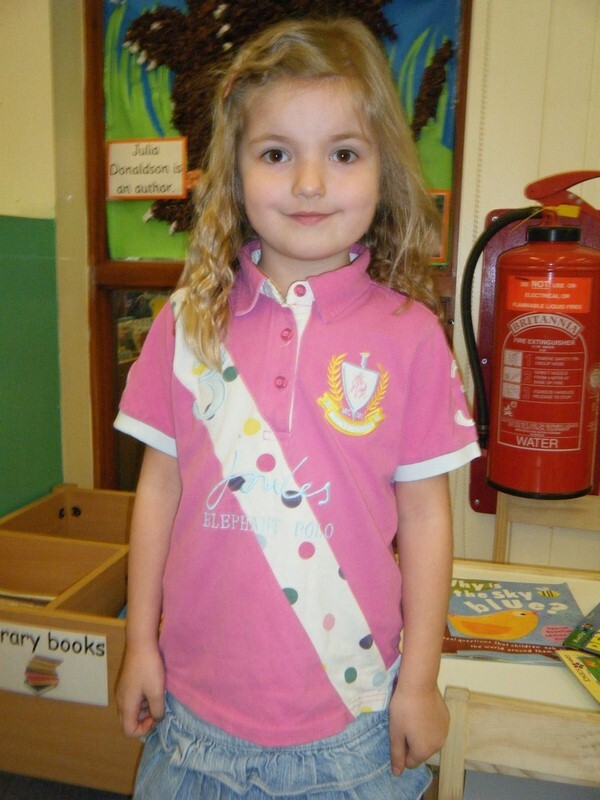 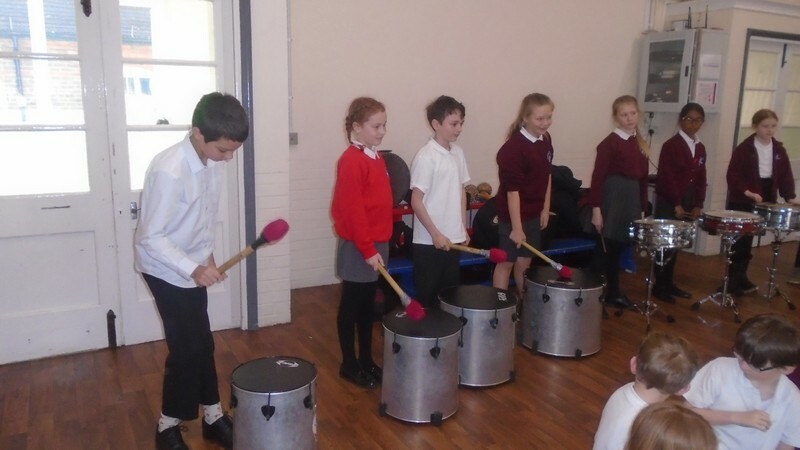 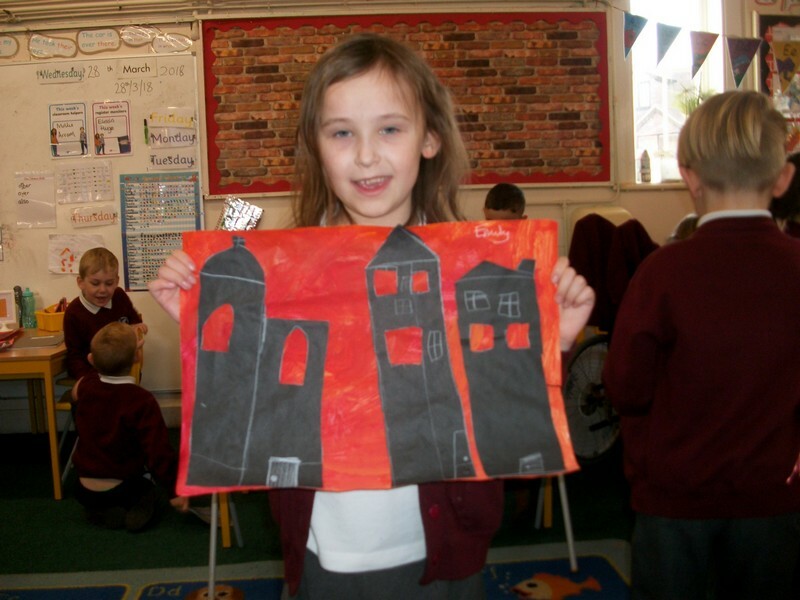 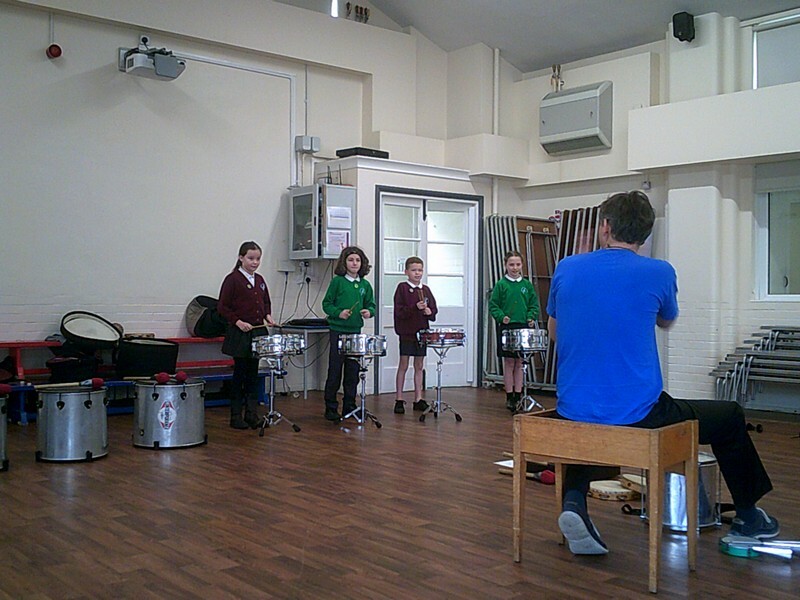 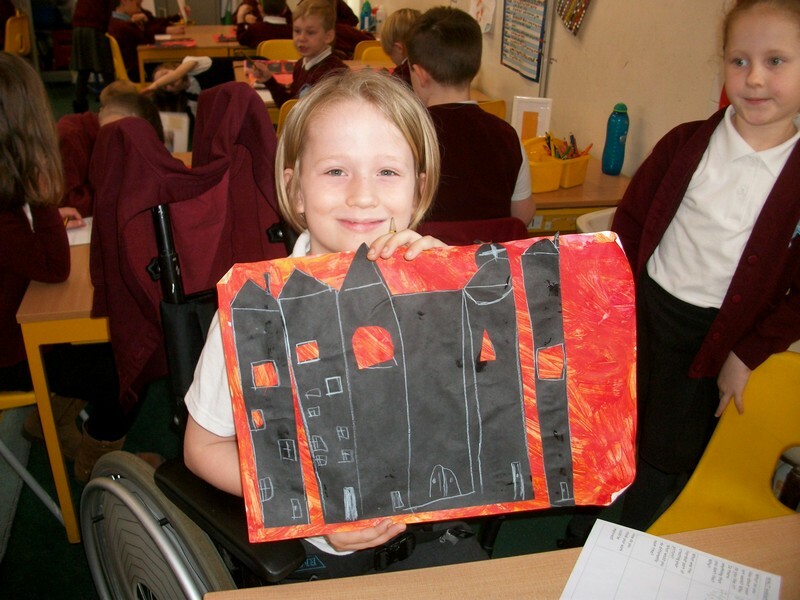 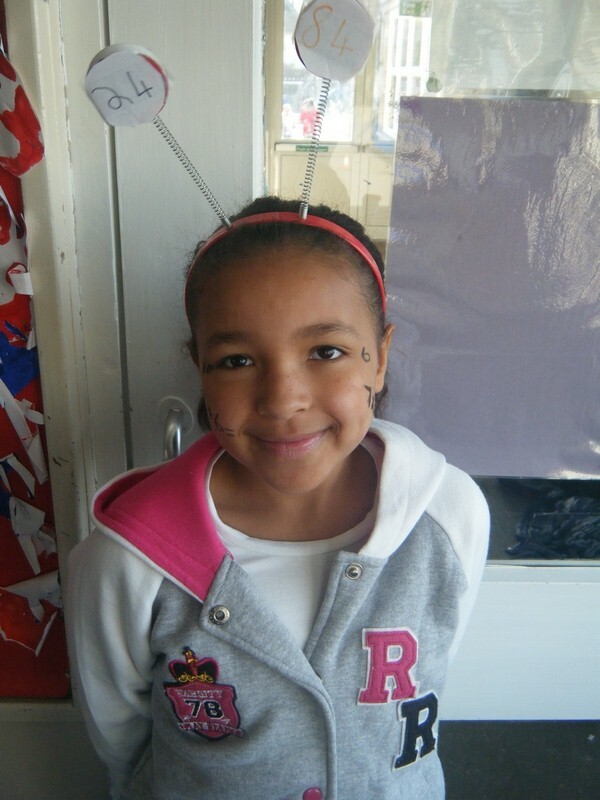 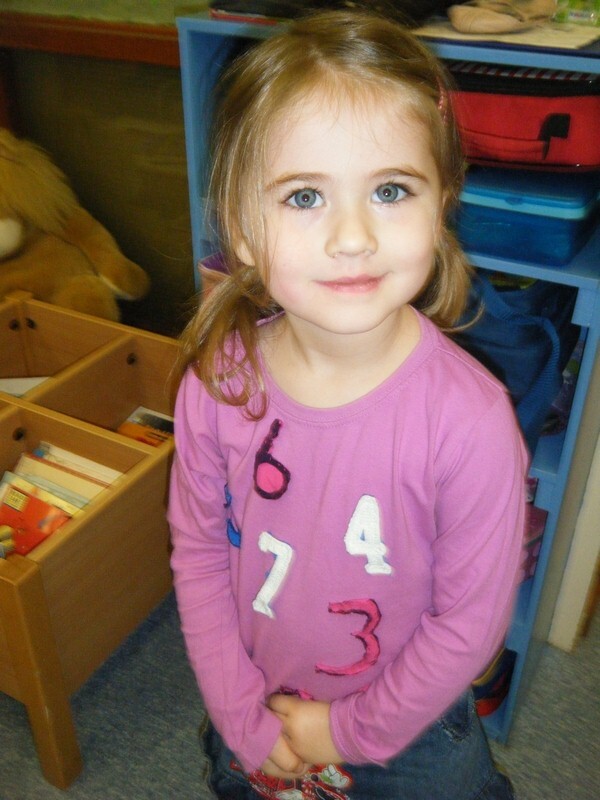 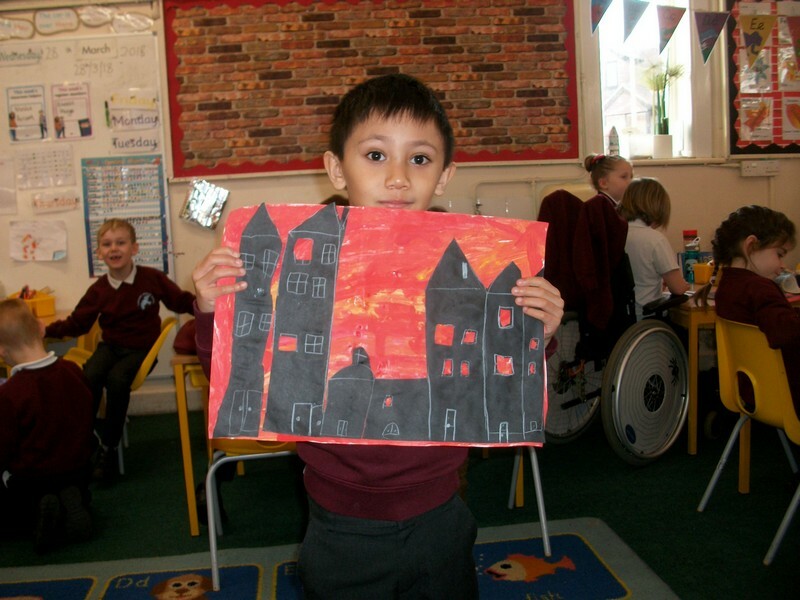 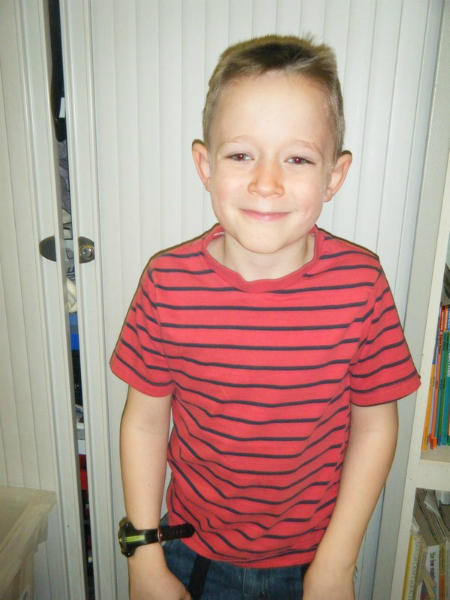 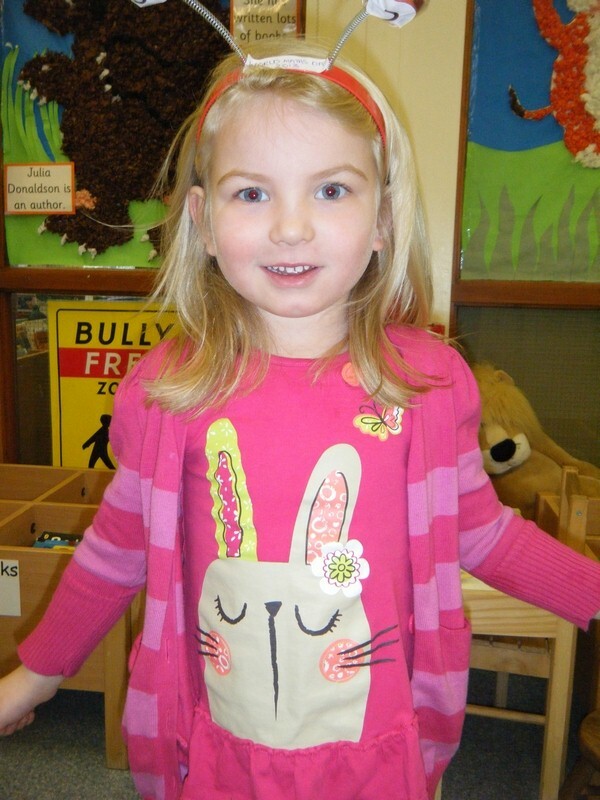 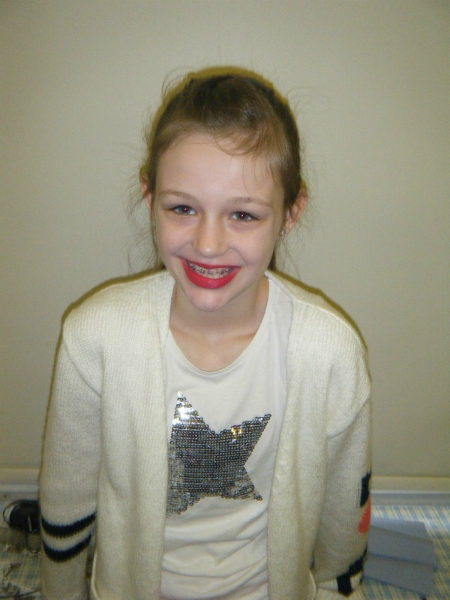 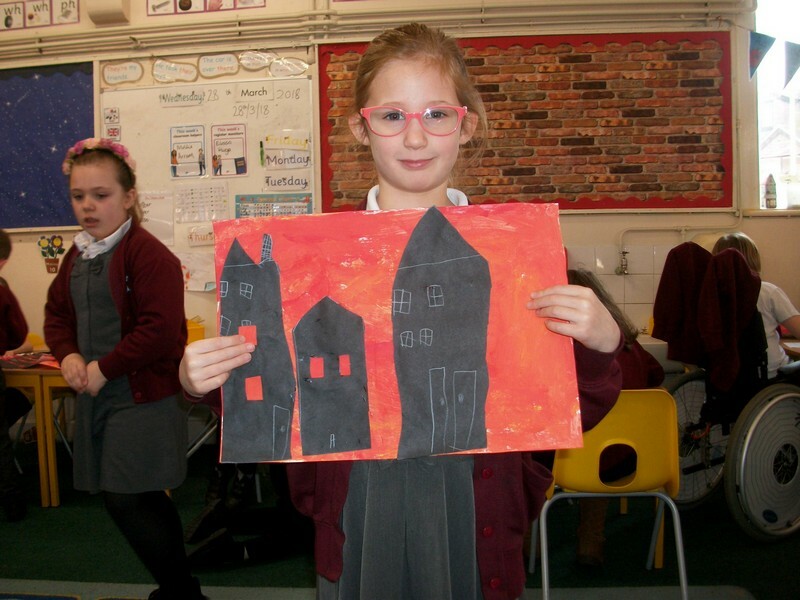 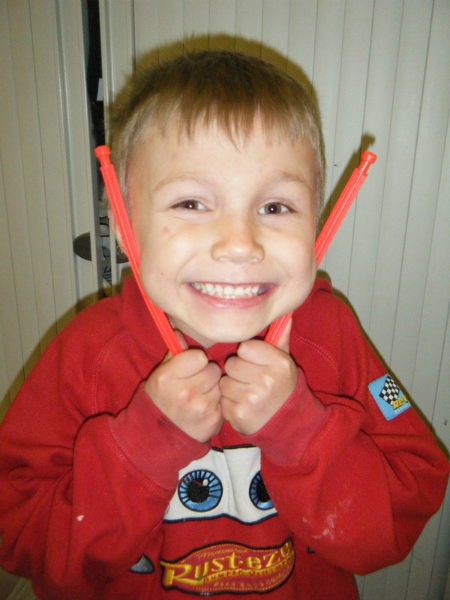 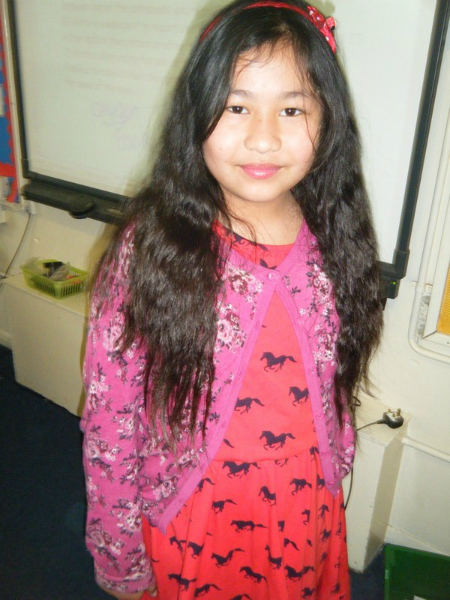 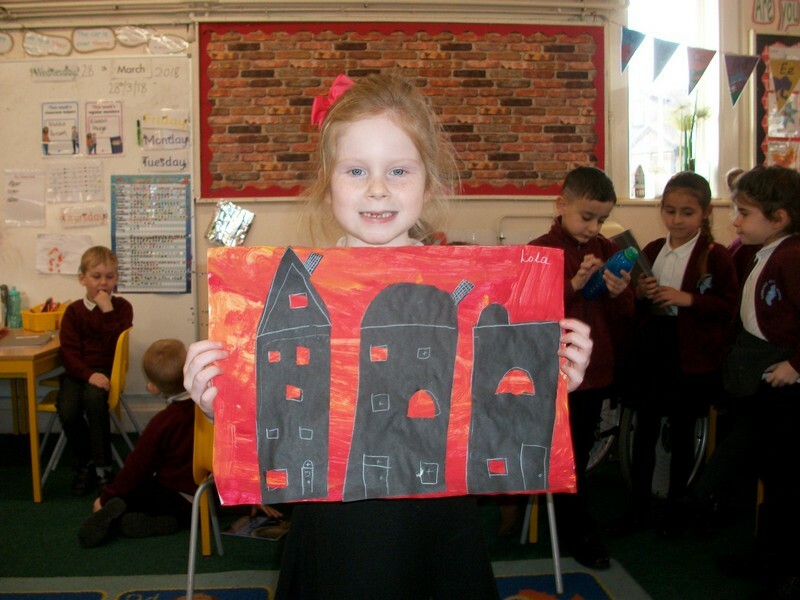 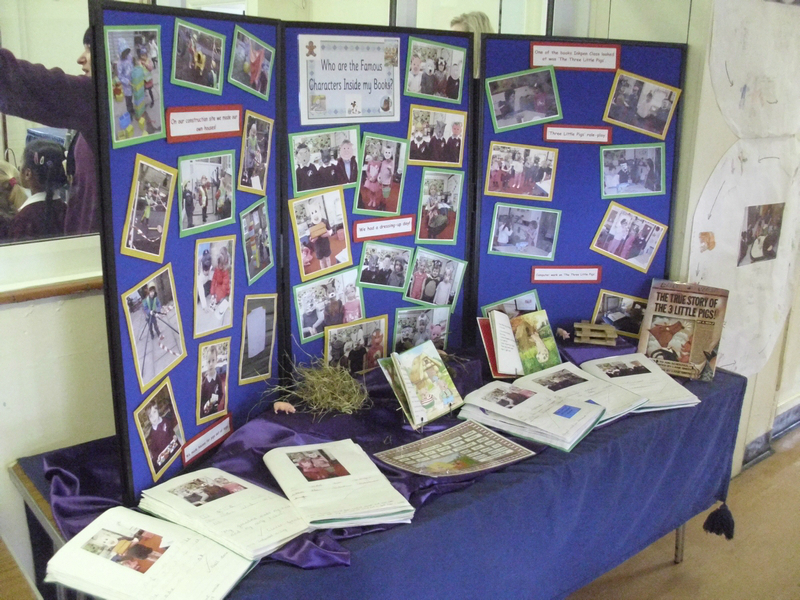 Here are some photos of some of the wonderful things that took place at our school in Spring 2013! 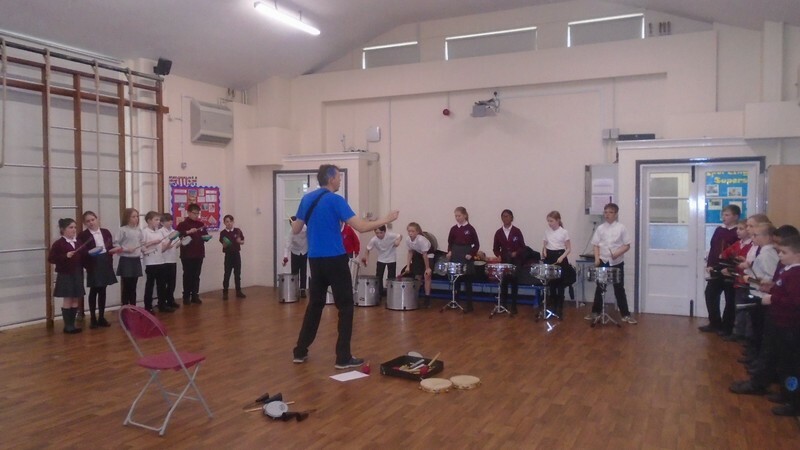 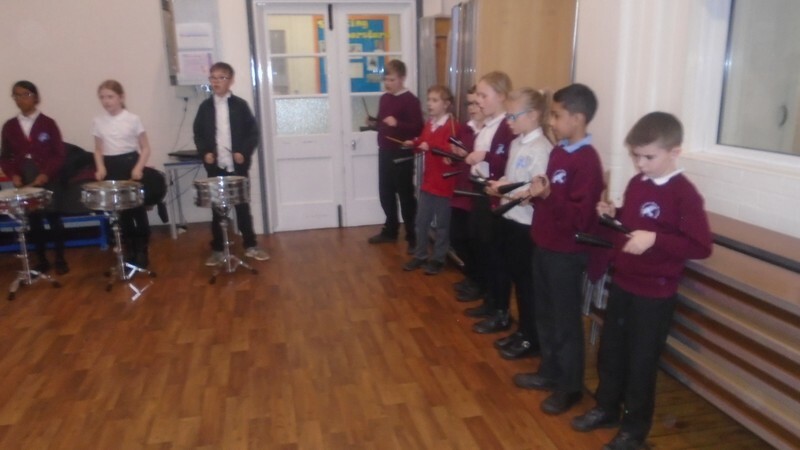 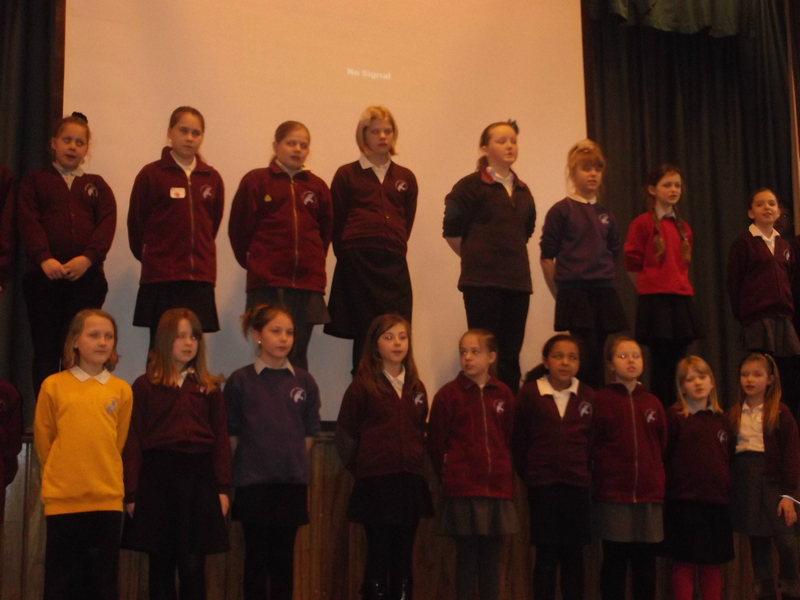 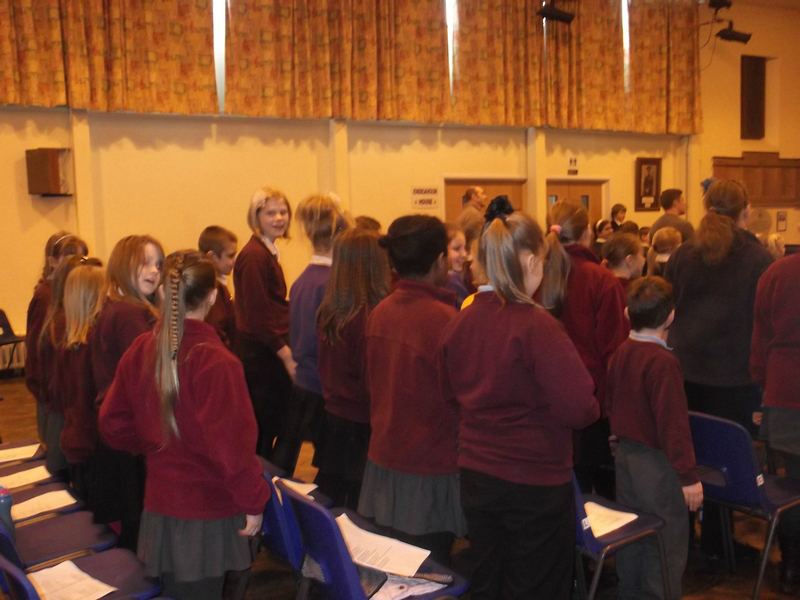 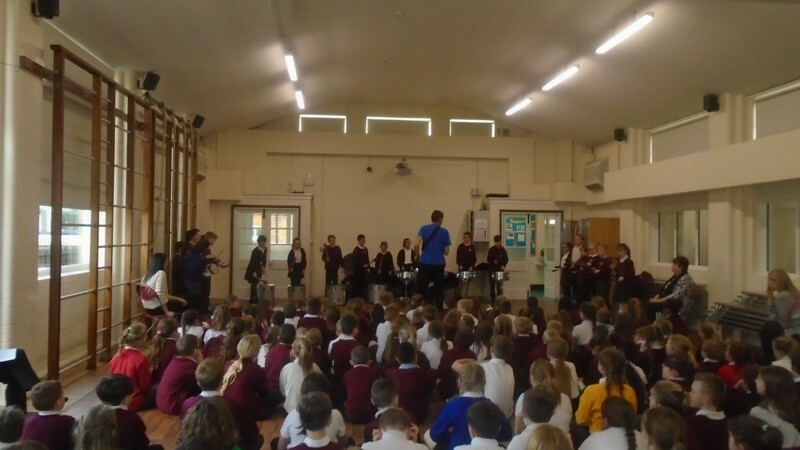 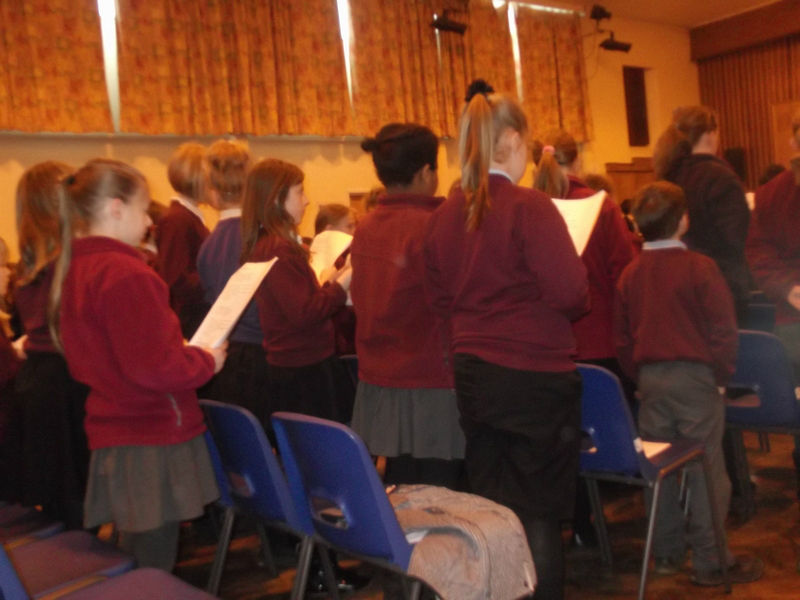 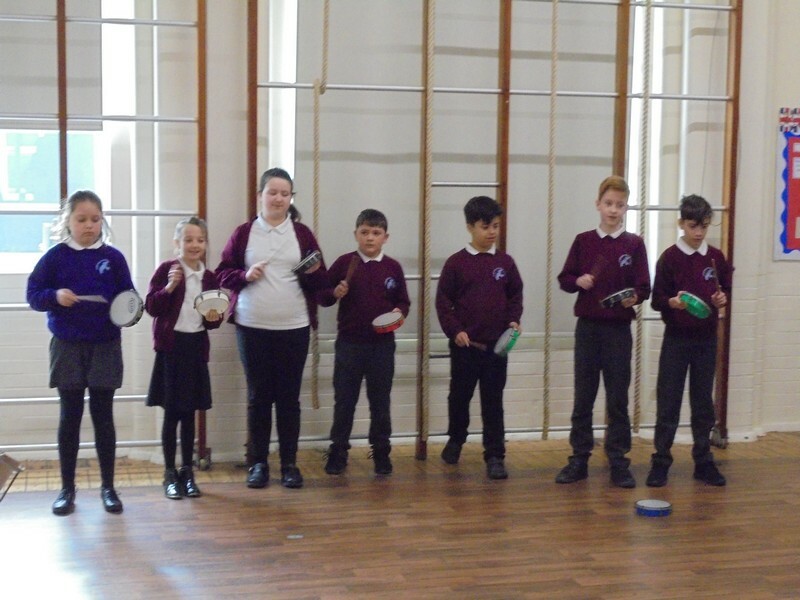 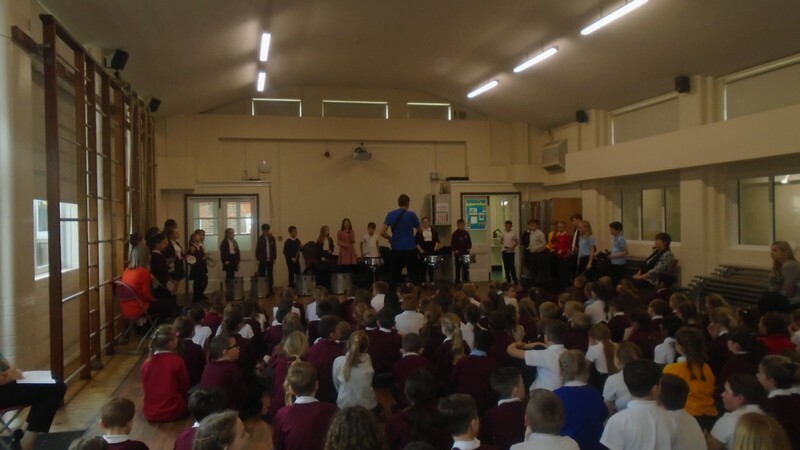 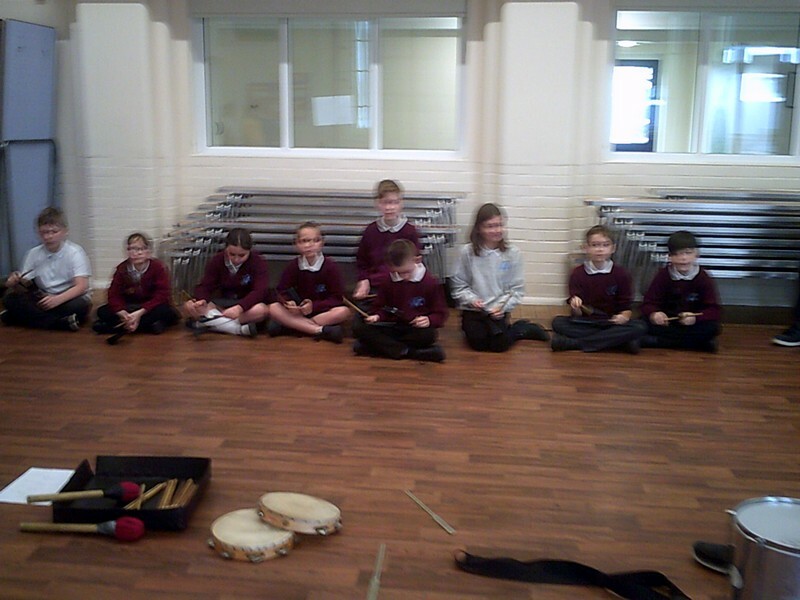 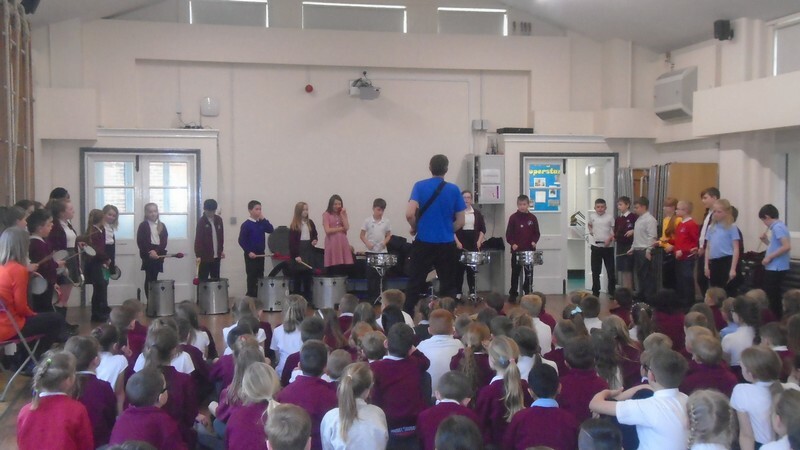 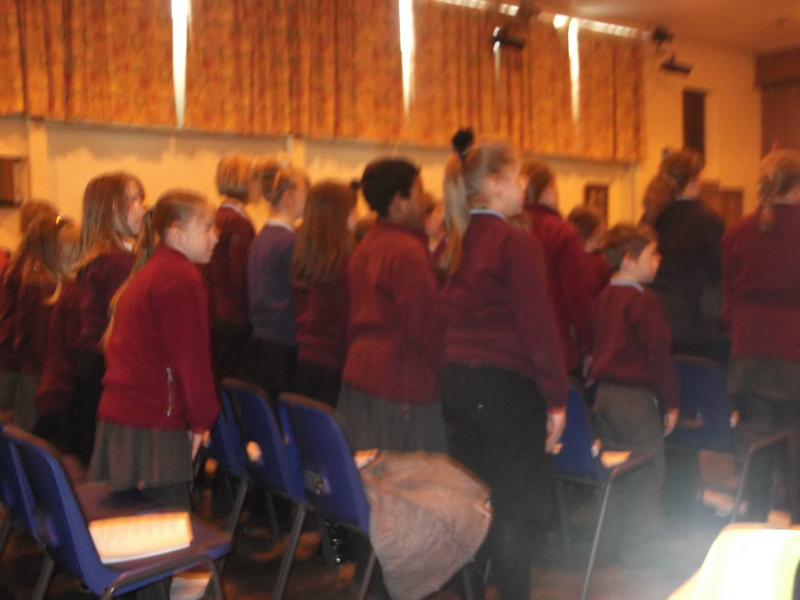 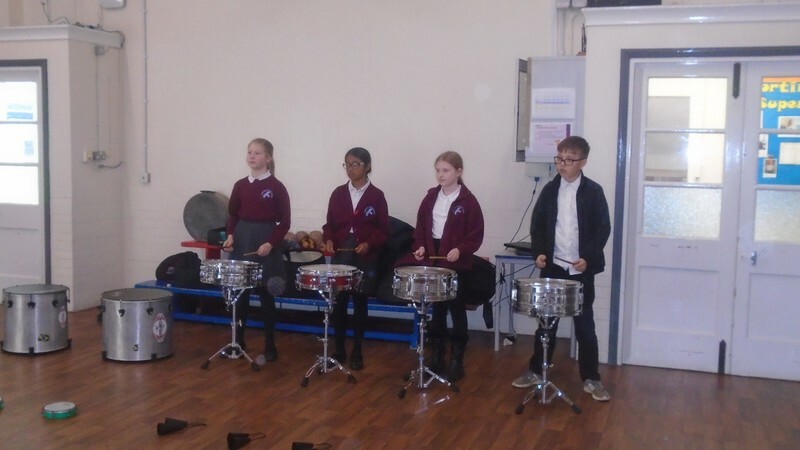 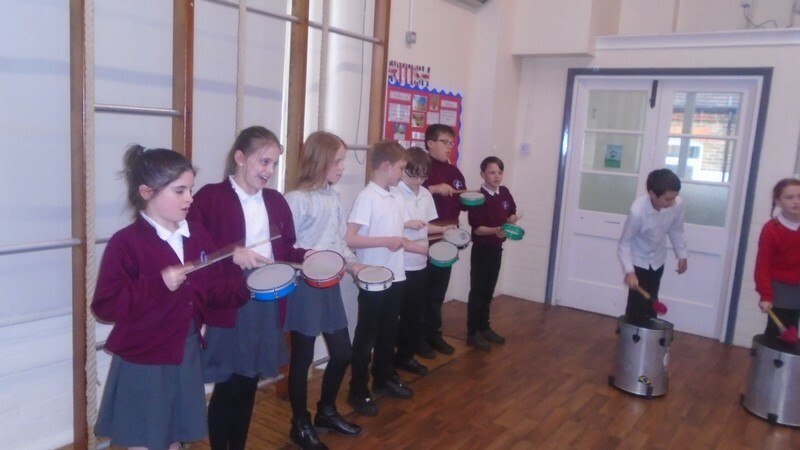 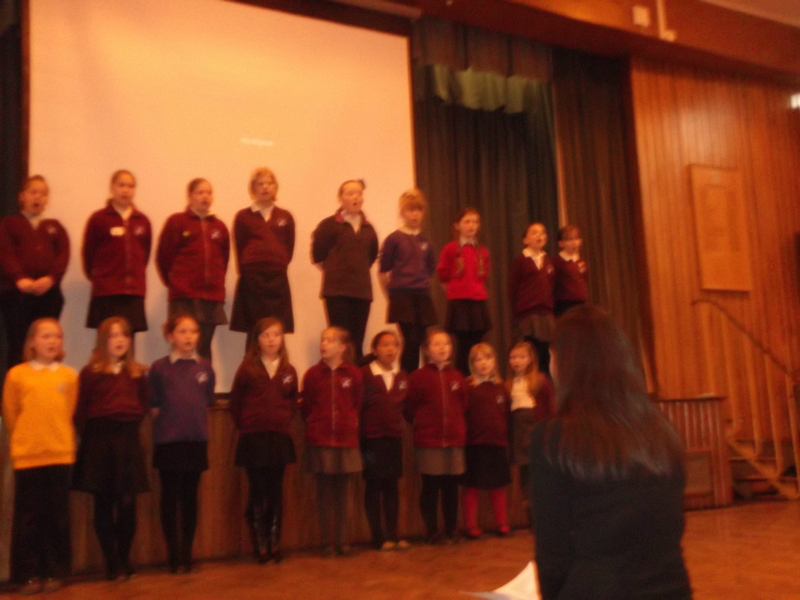 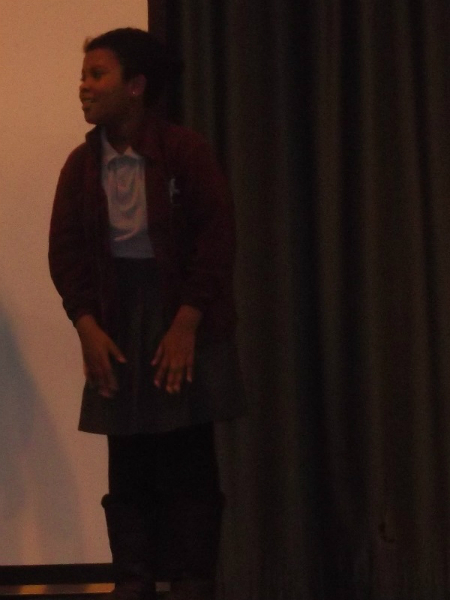 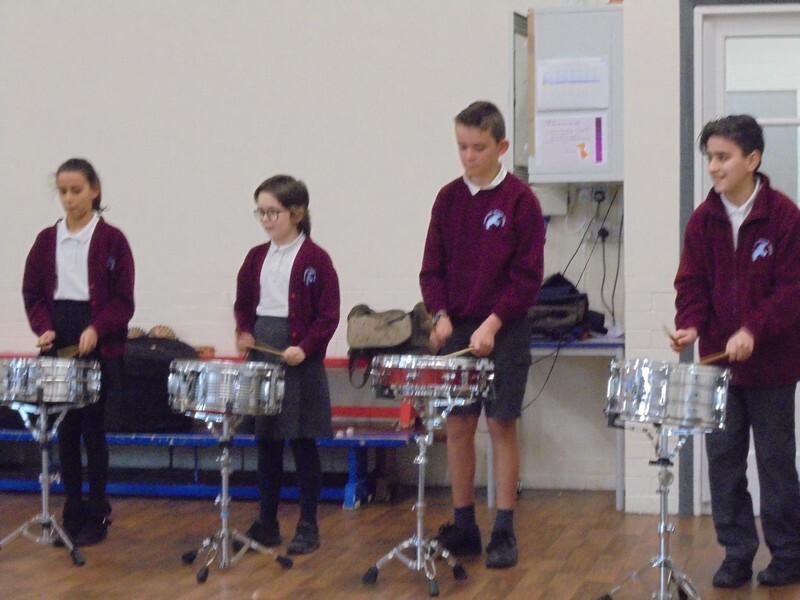 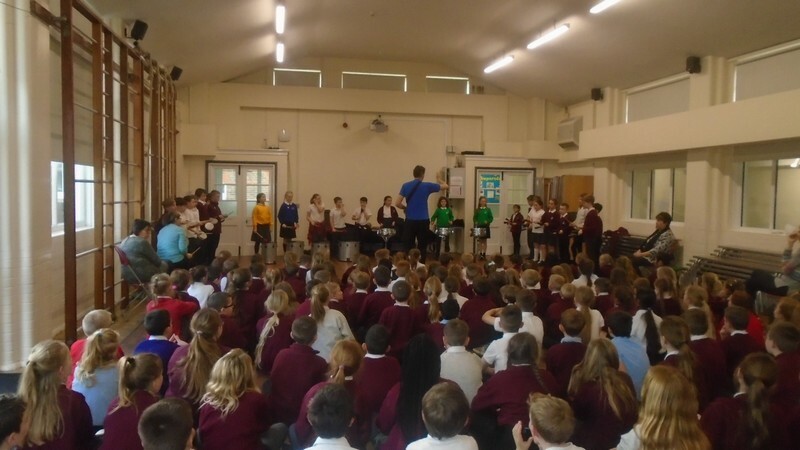 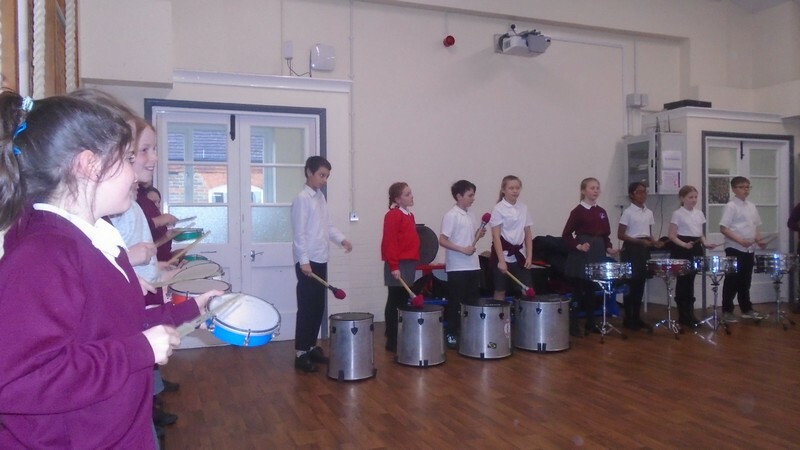 The school’s choir take part in a musical performance at Harvey Grammar School. 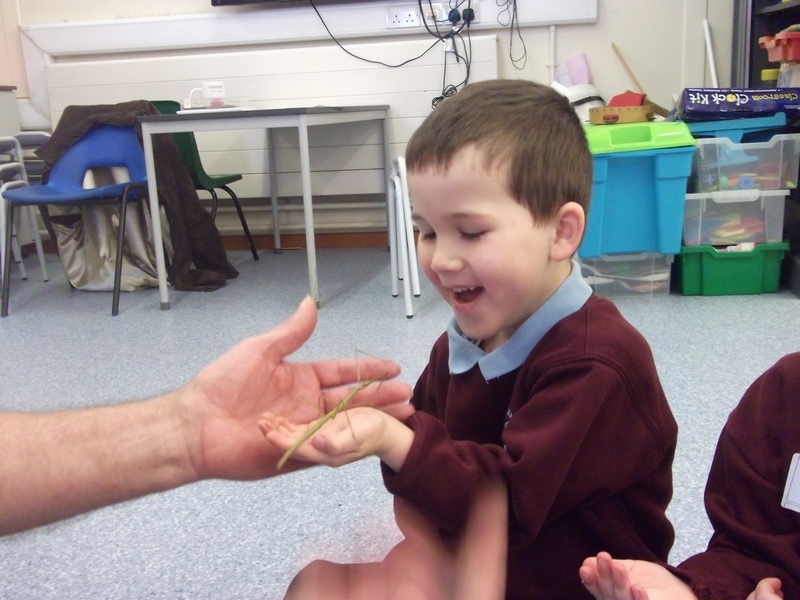 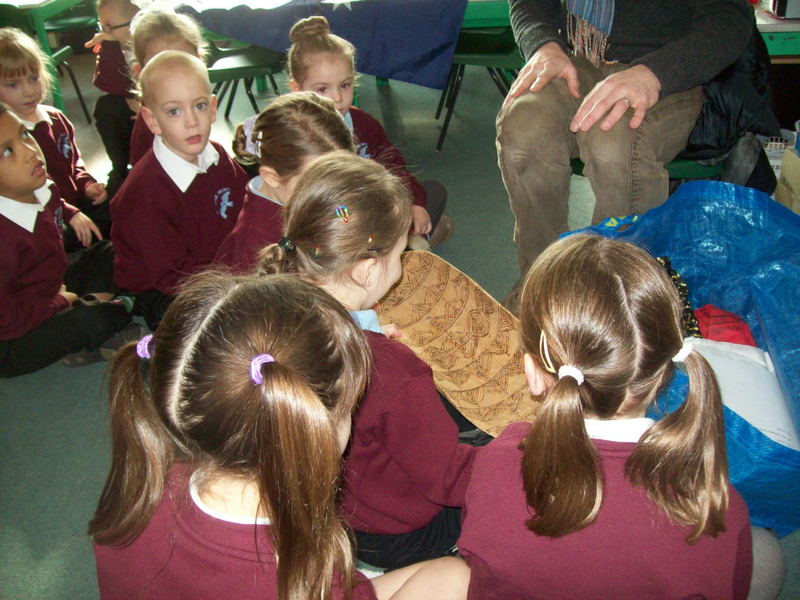 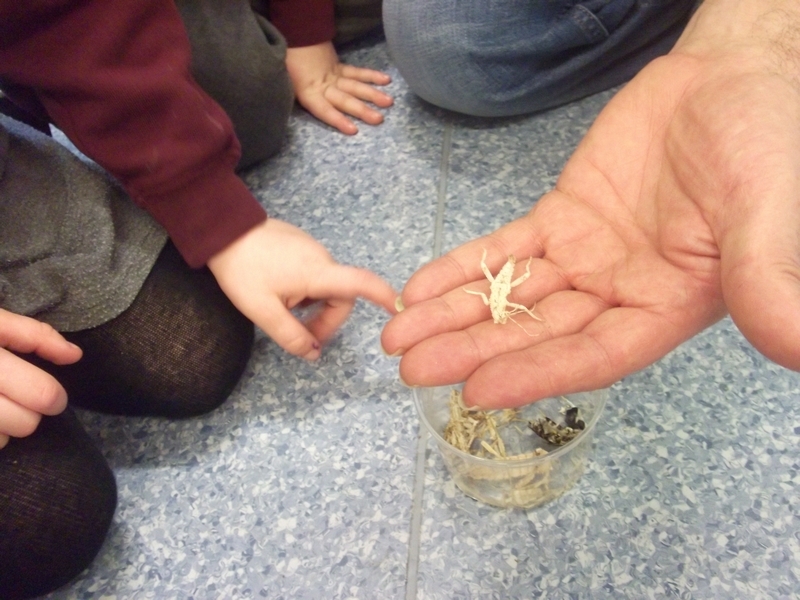 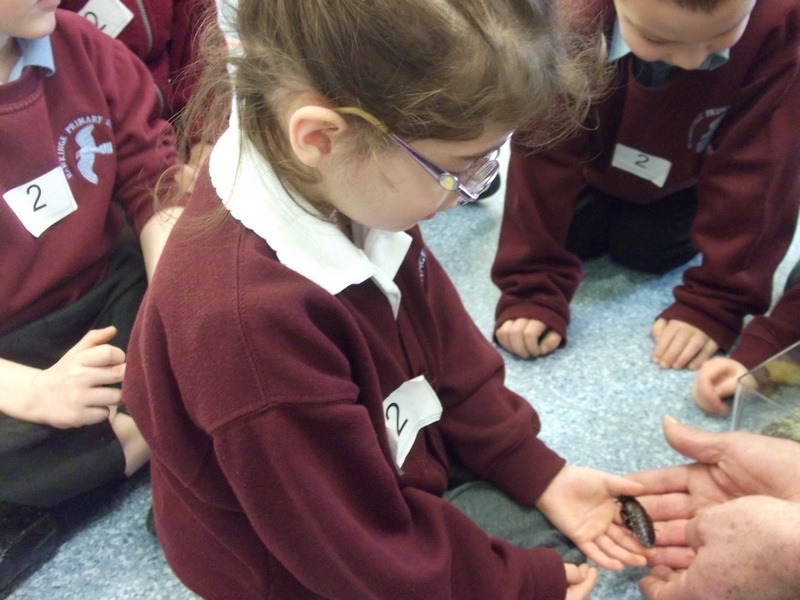 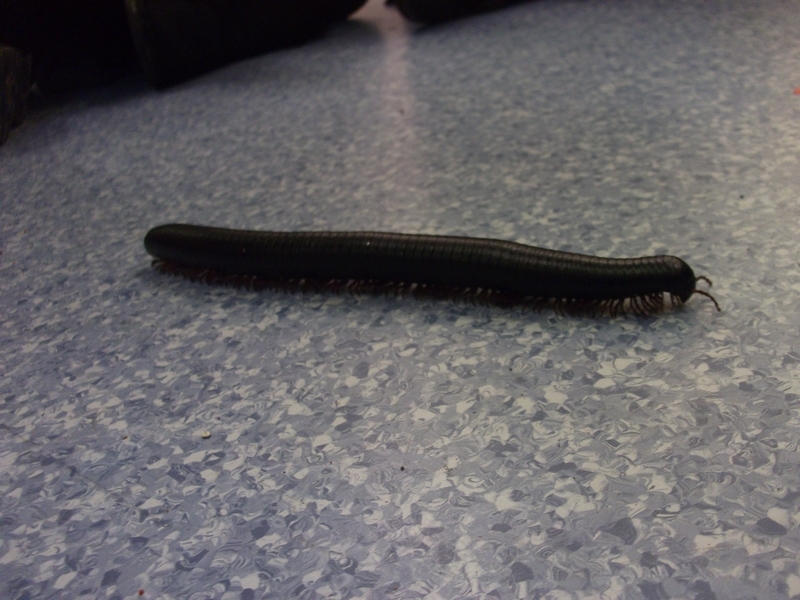 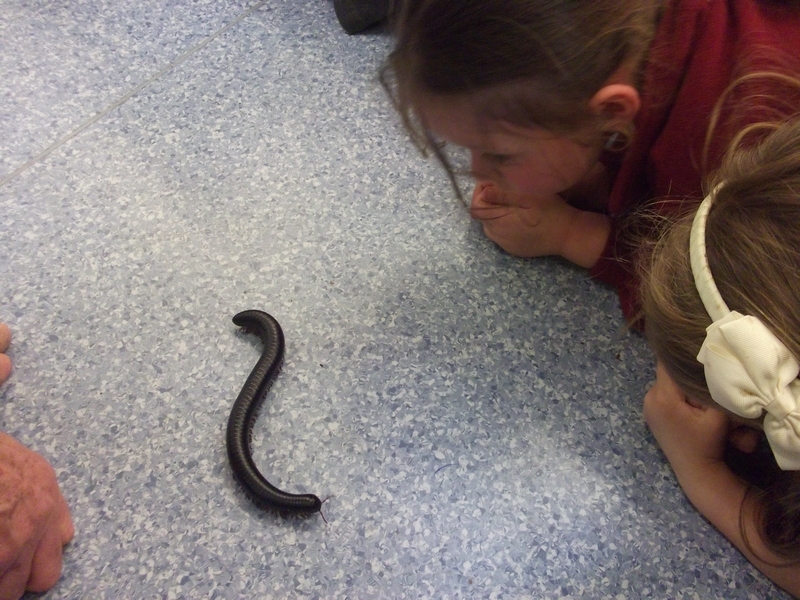 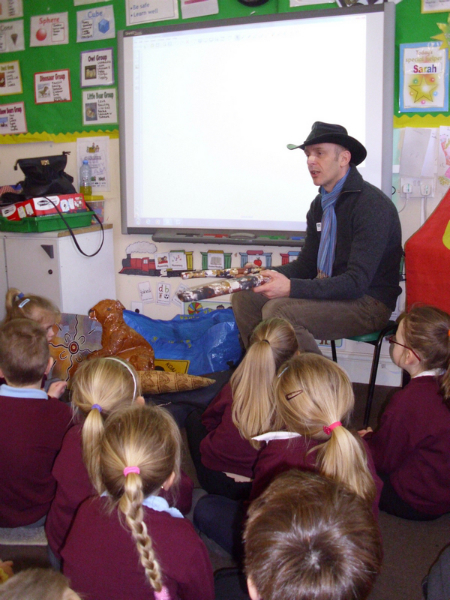 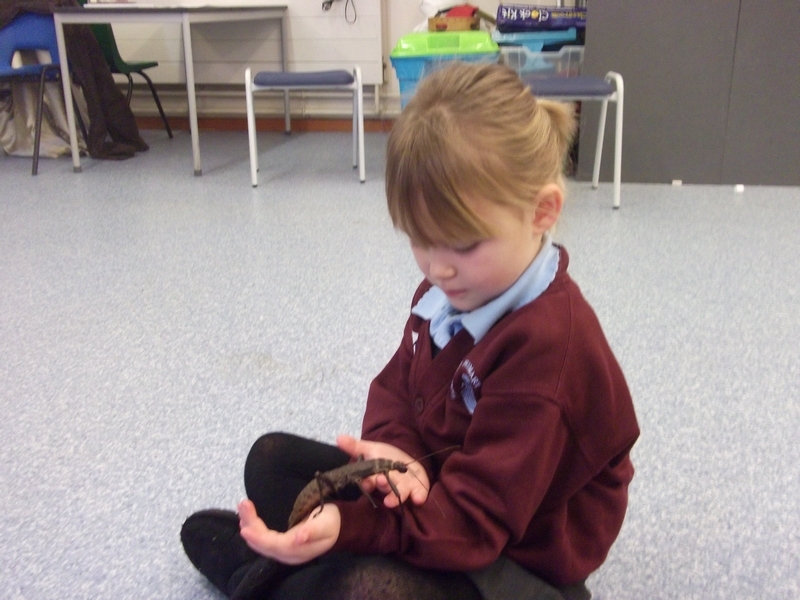 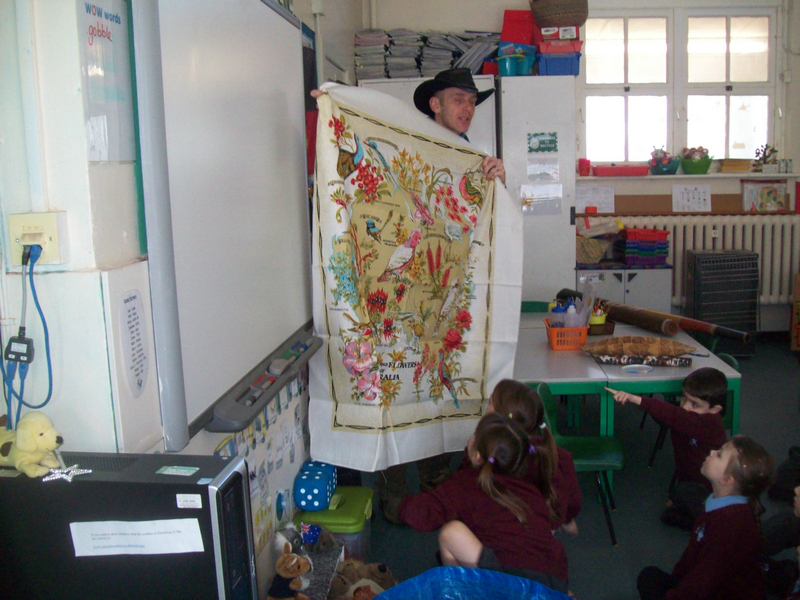 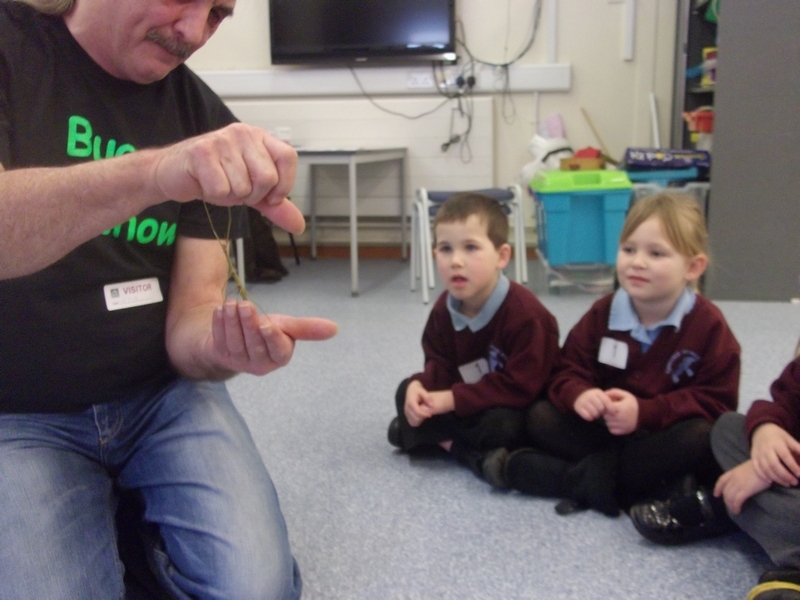 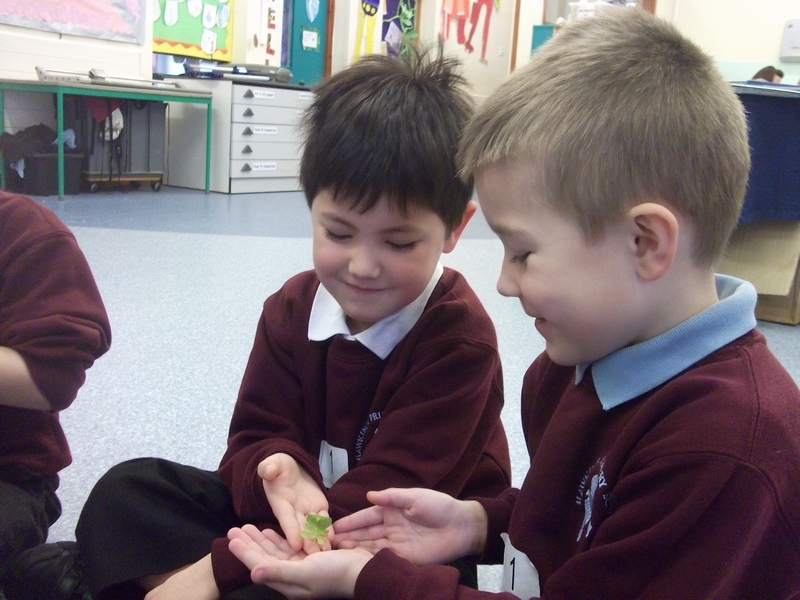 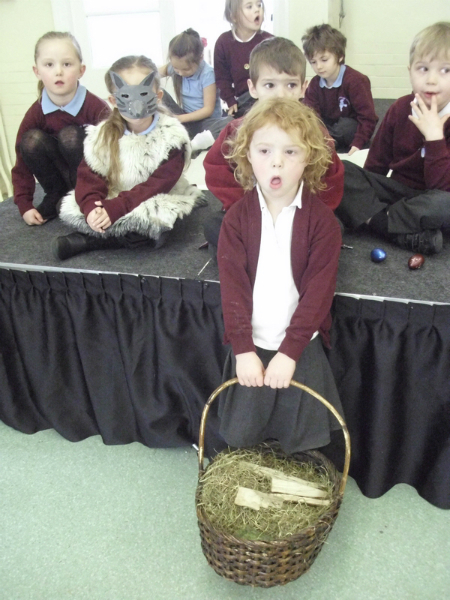 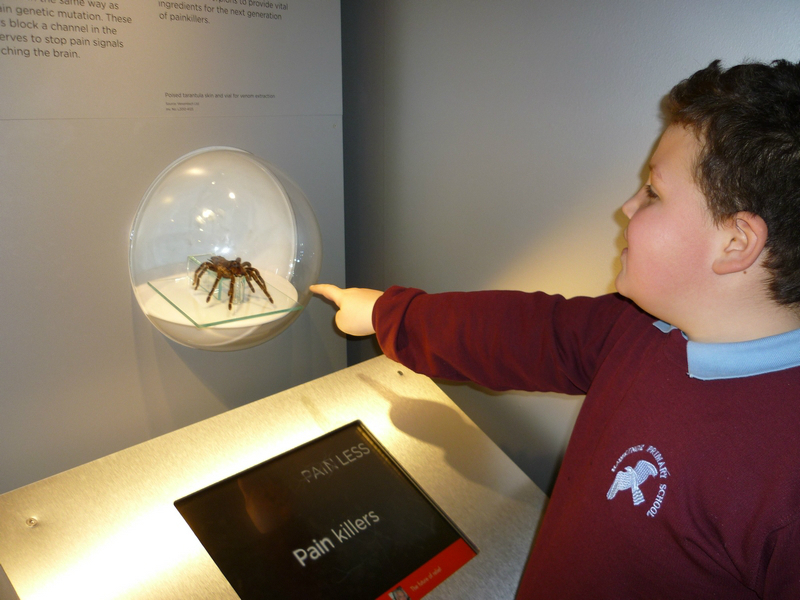 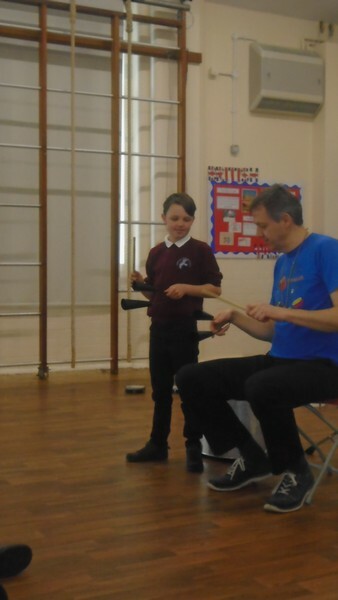 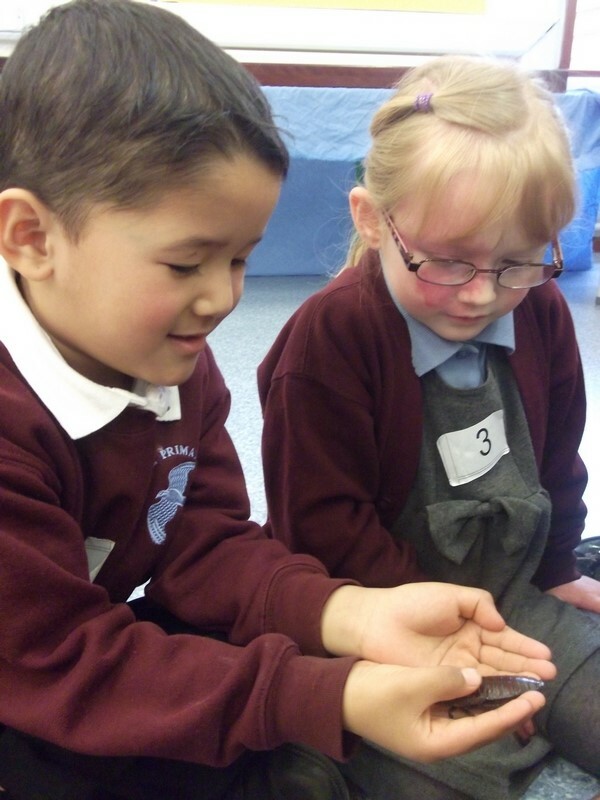 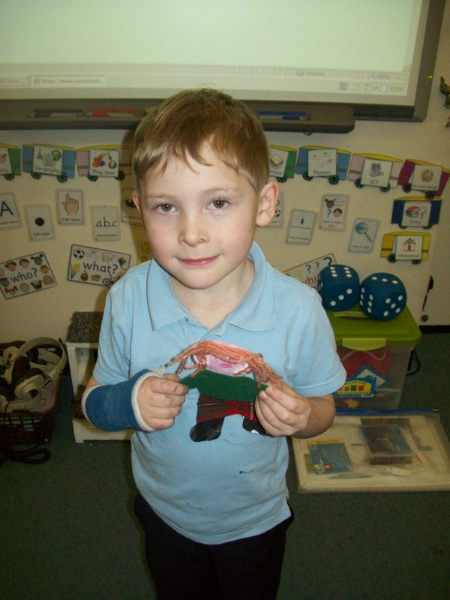 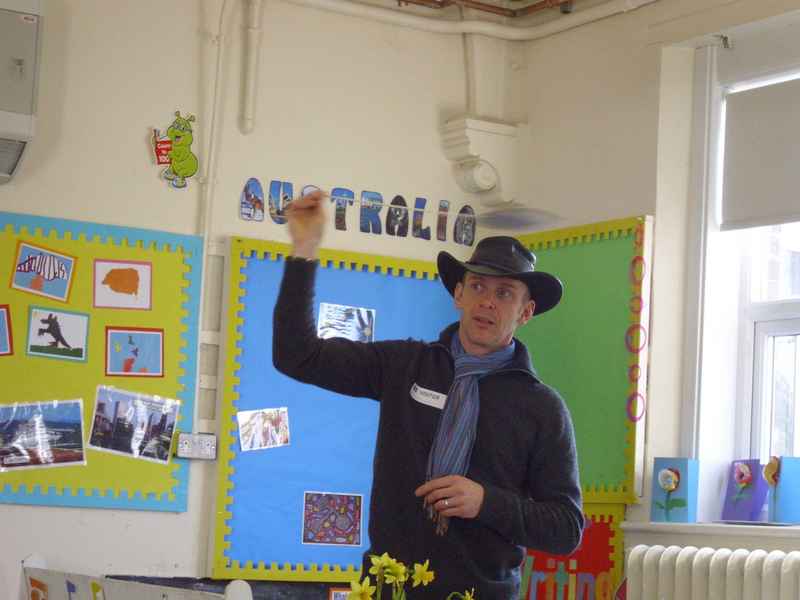 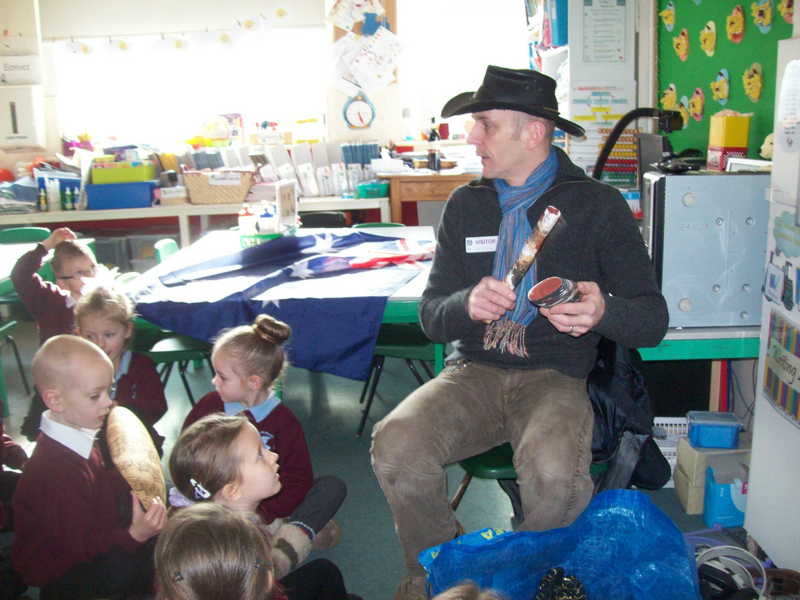 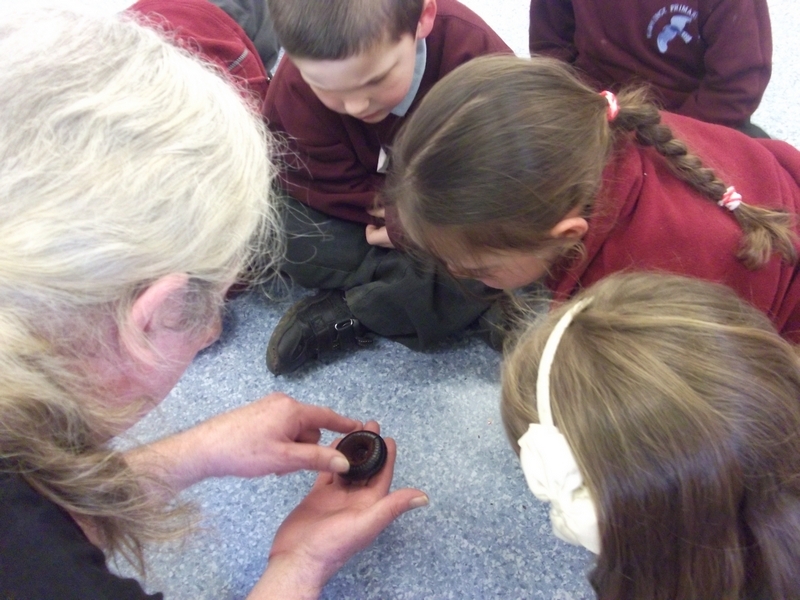 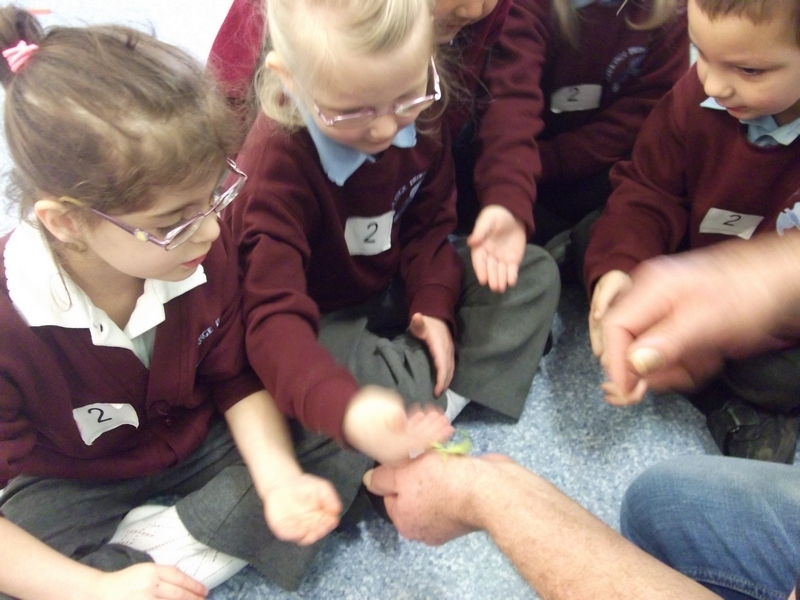 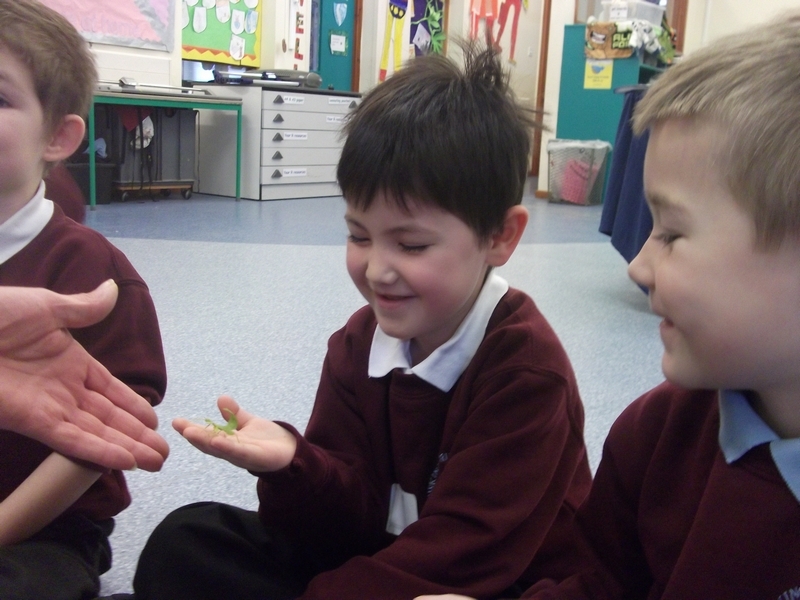 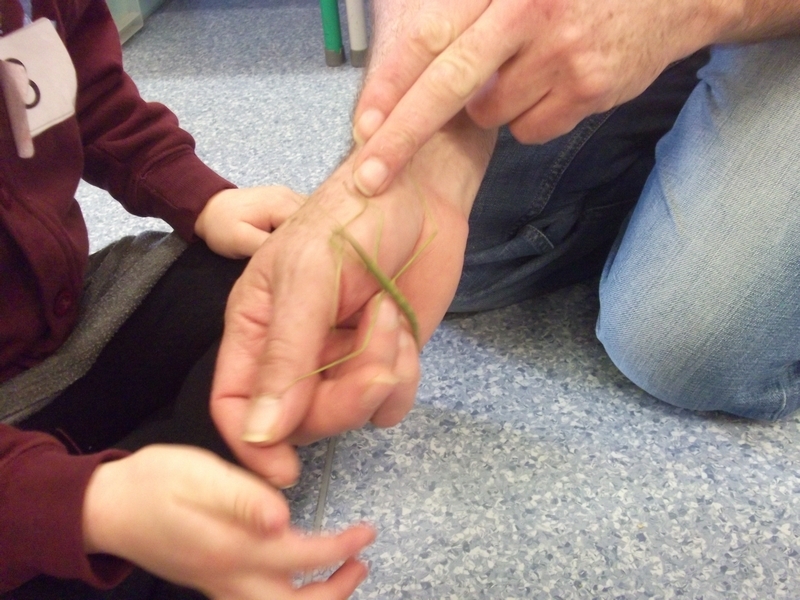 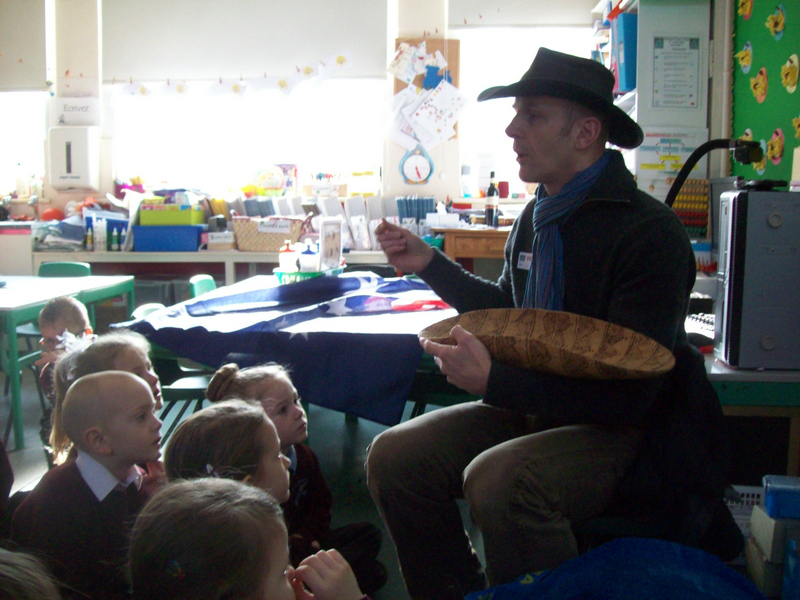 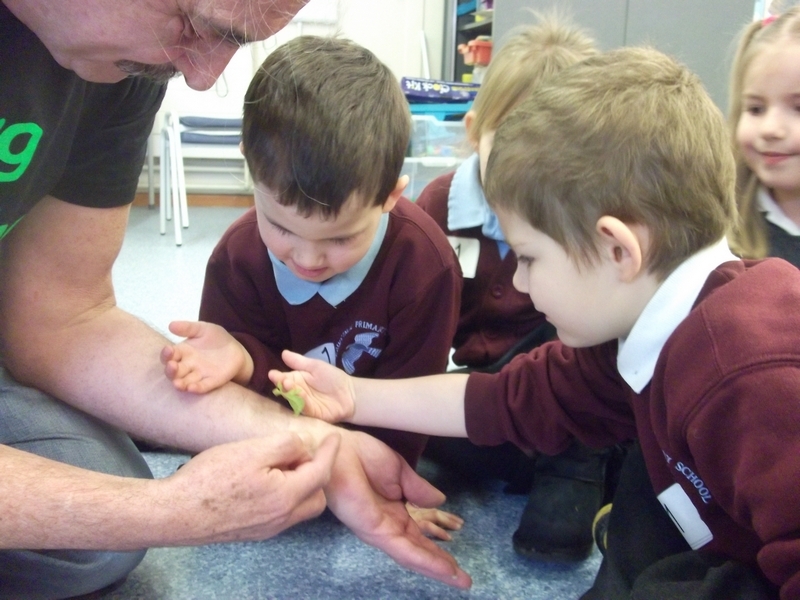 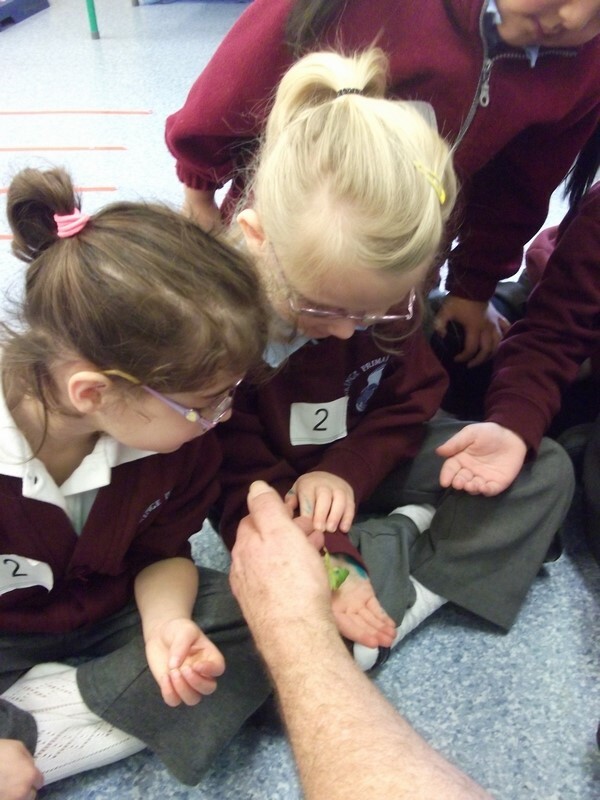 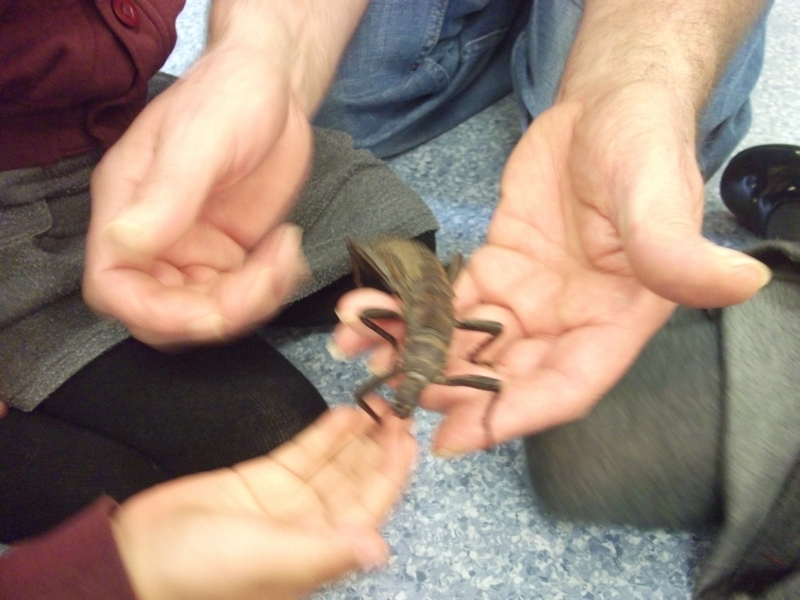 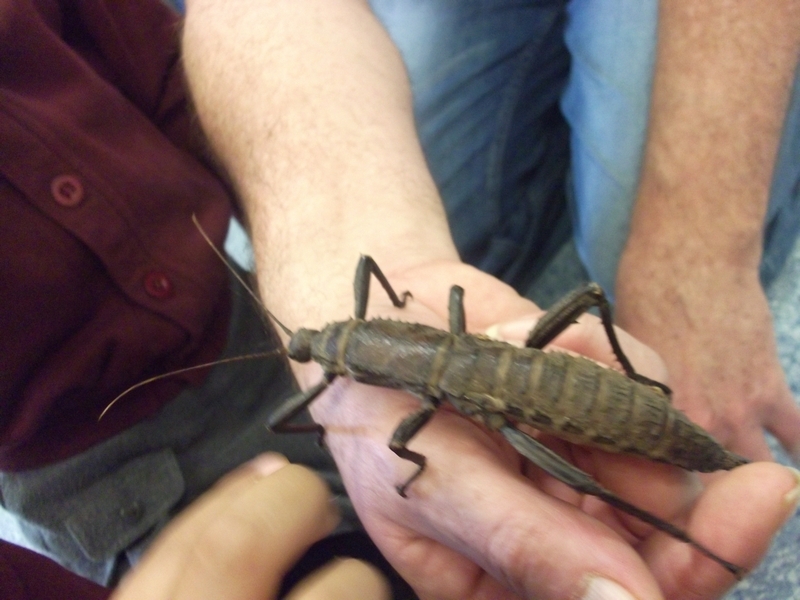 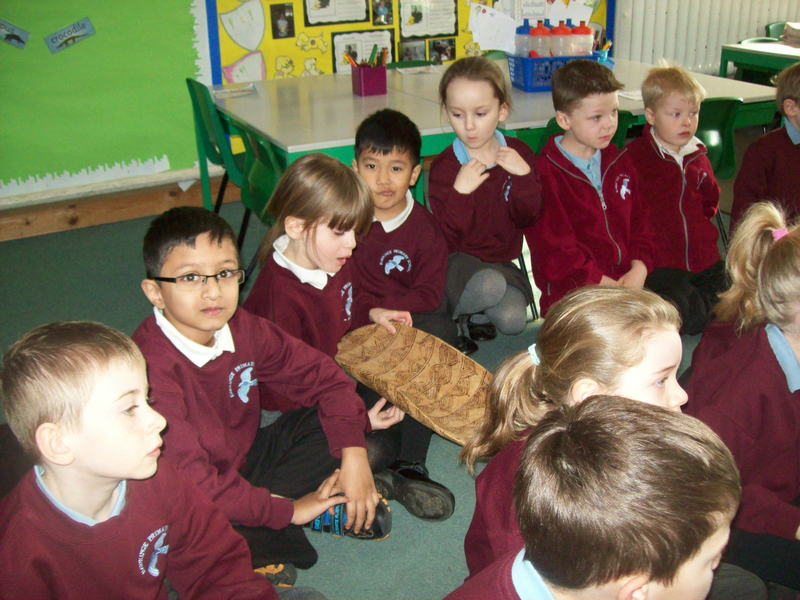 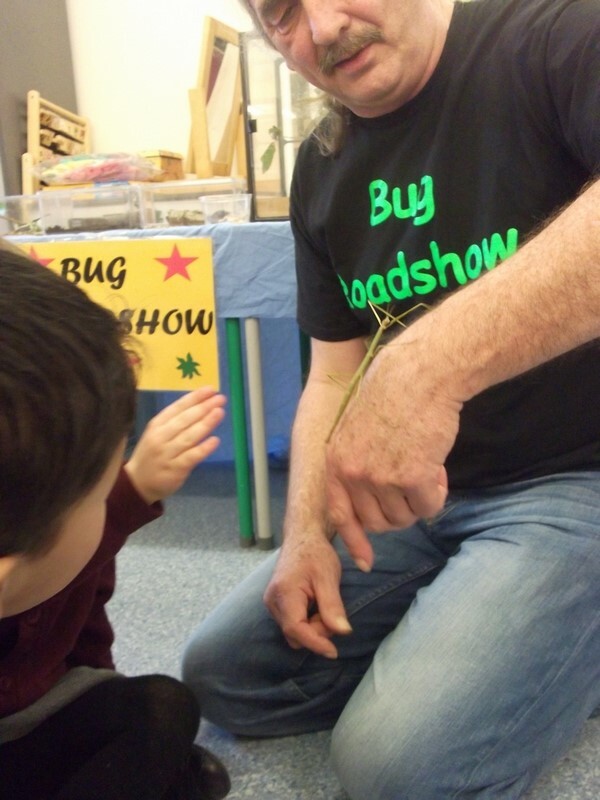 Donaldson class enjoy learning about creepy crawlies in a ‘Bug Roadshow’! 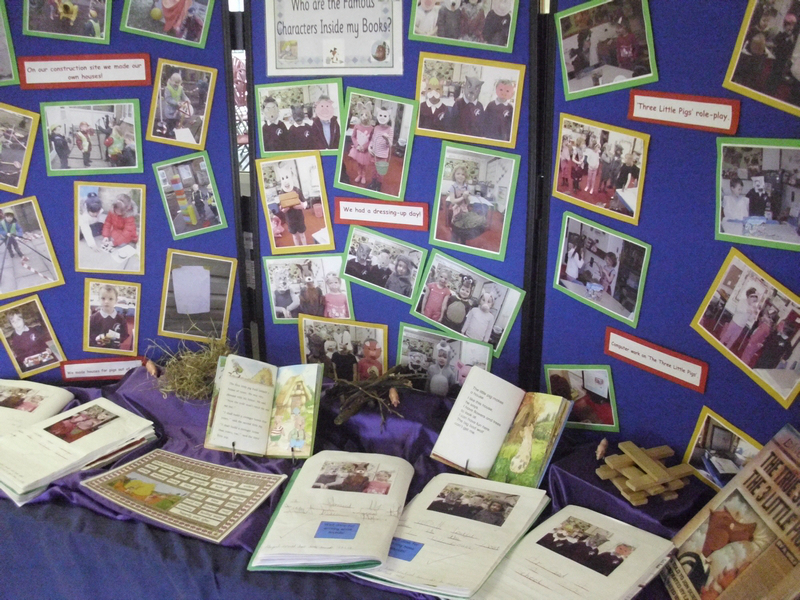 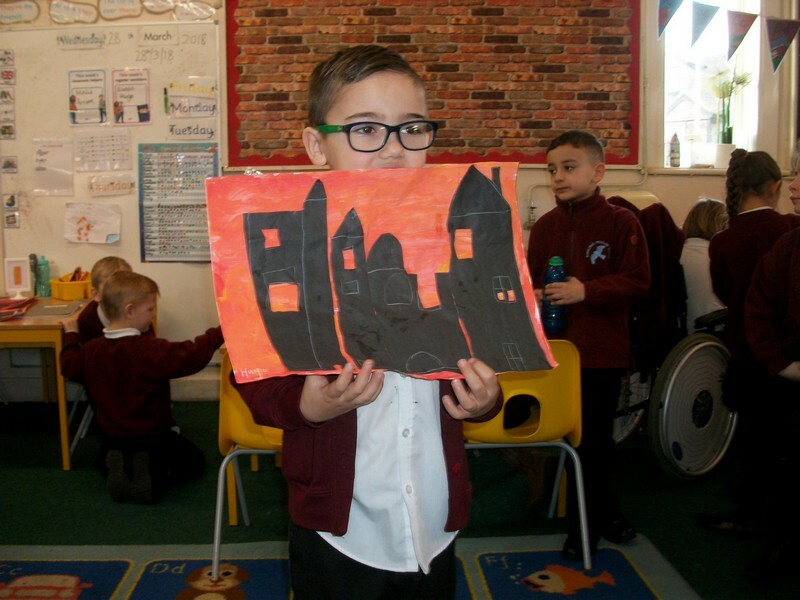 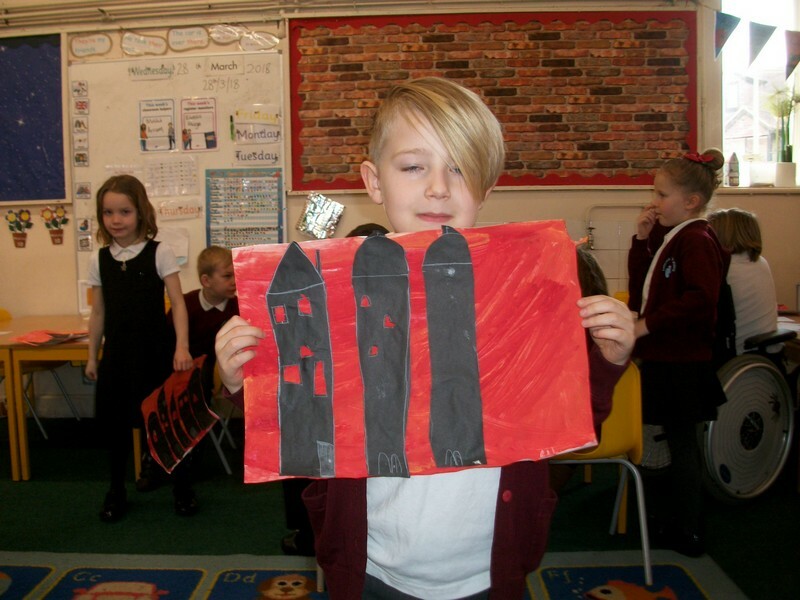 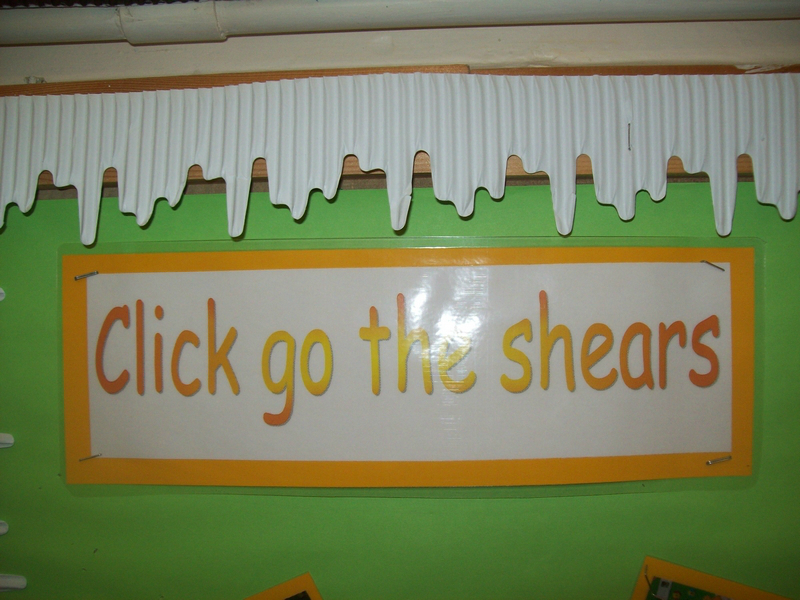 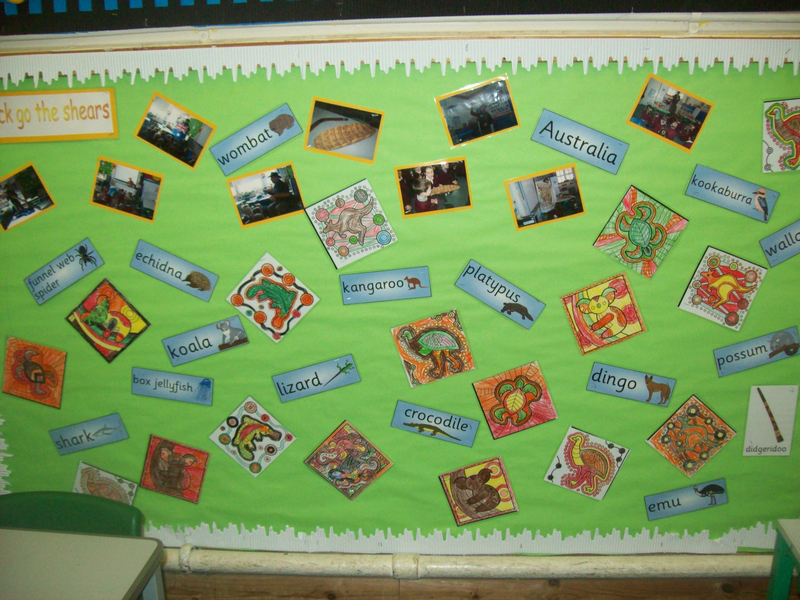 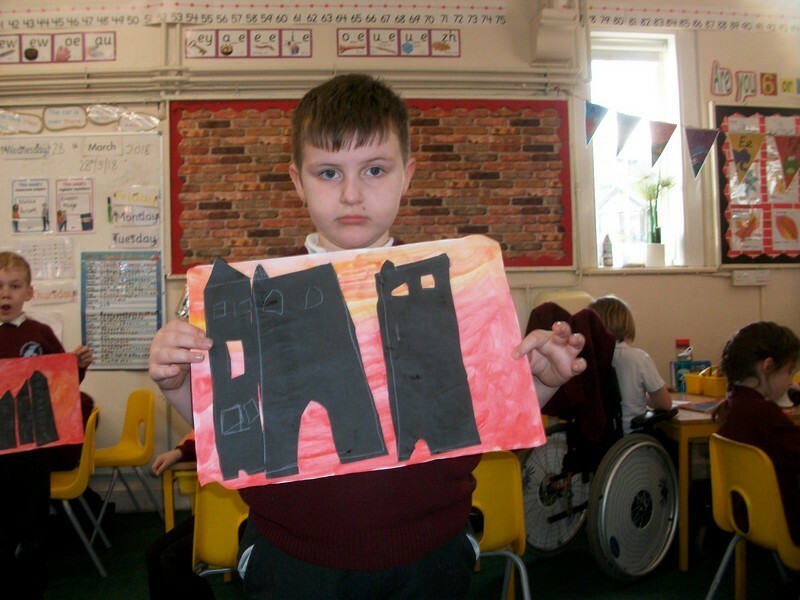 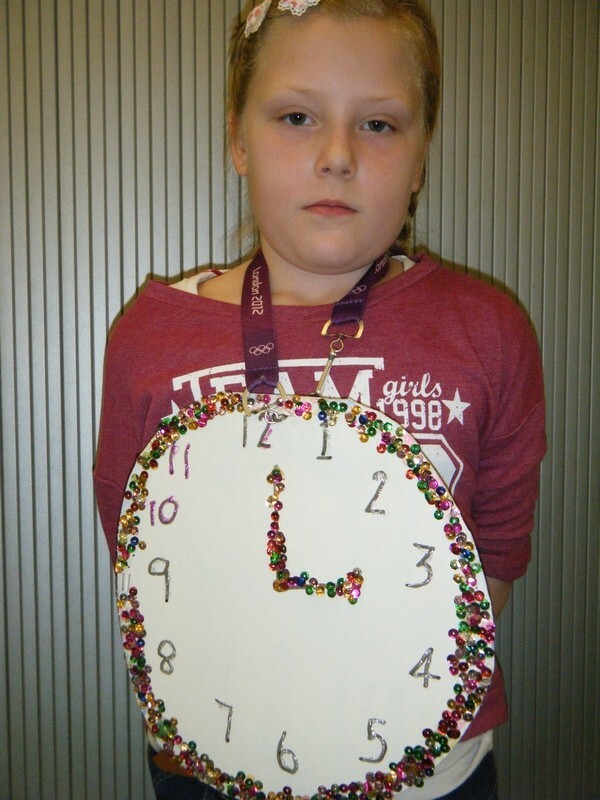 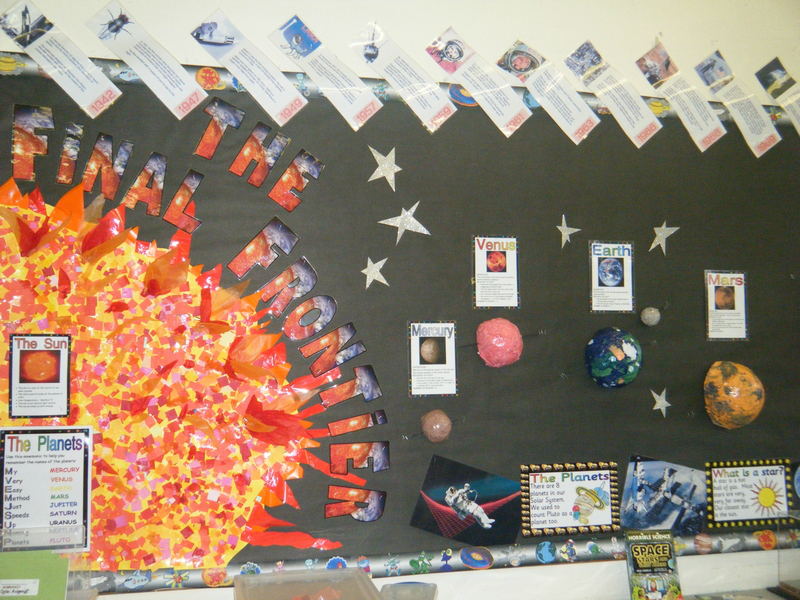 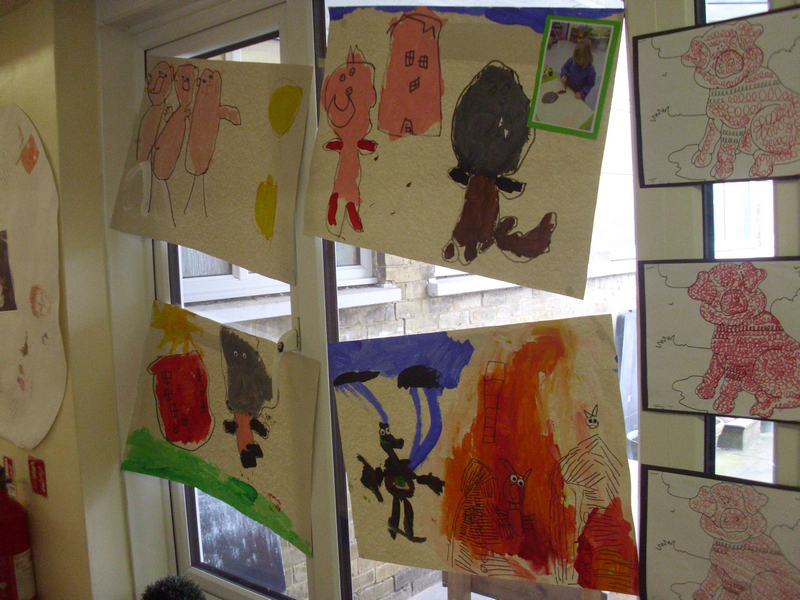 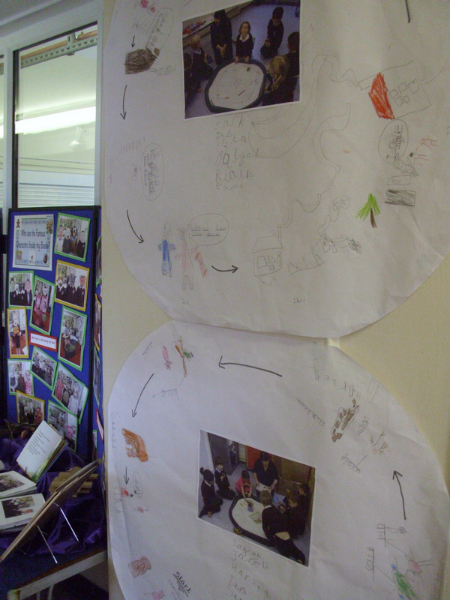 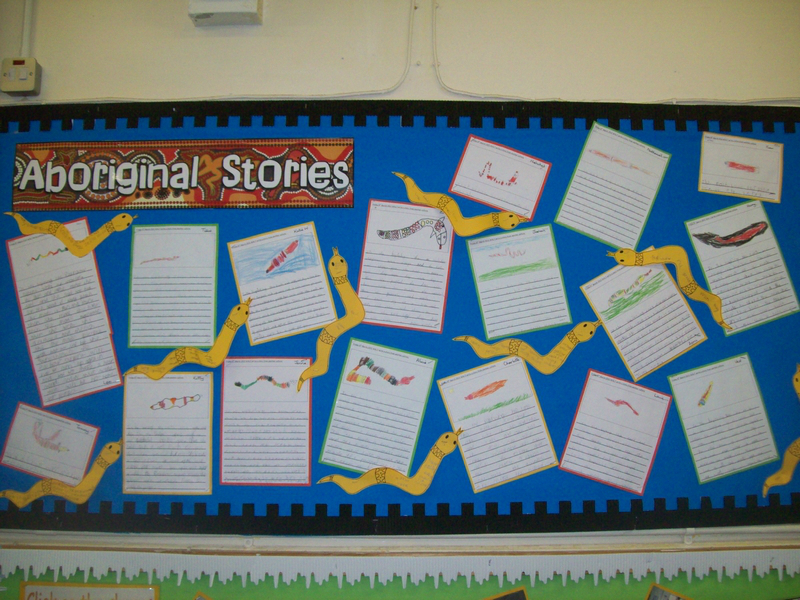 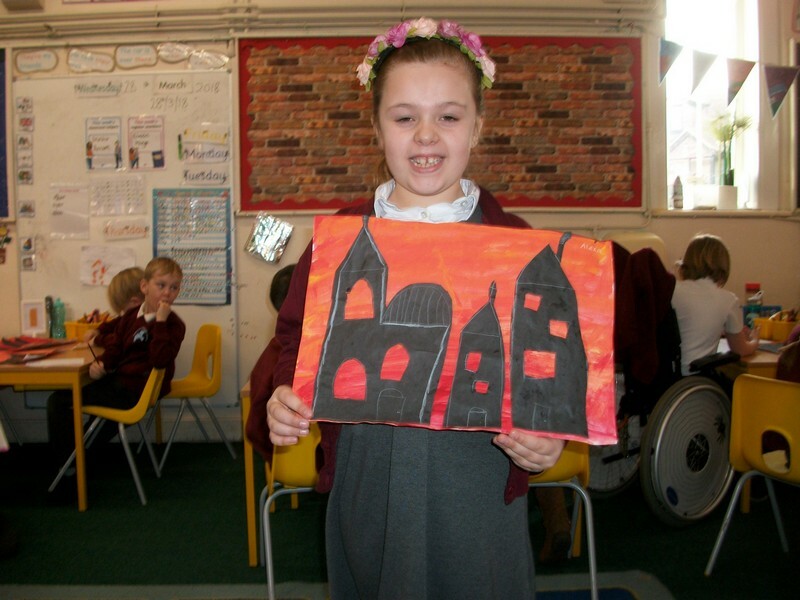 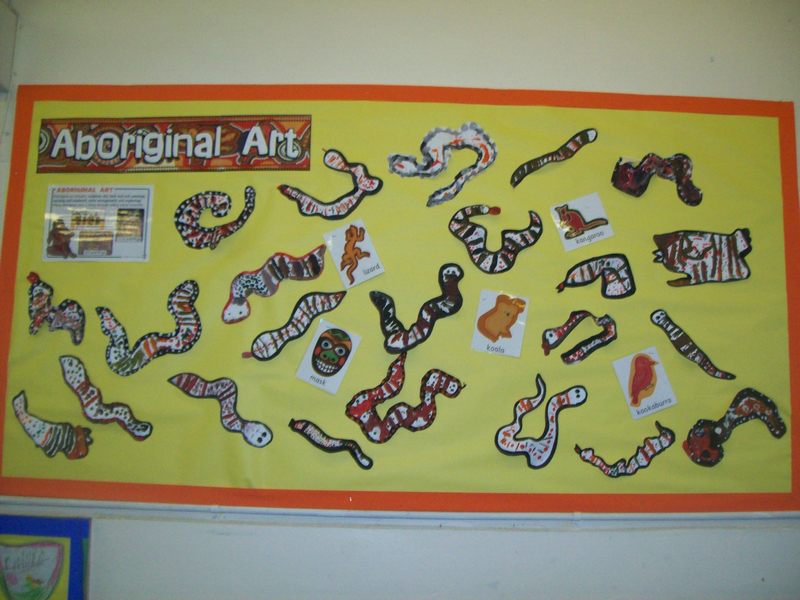 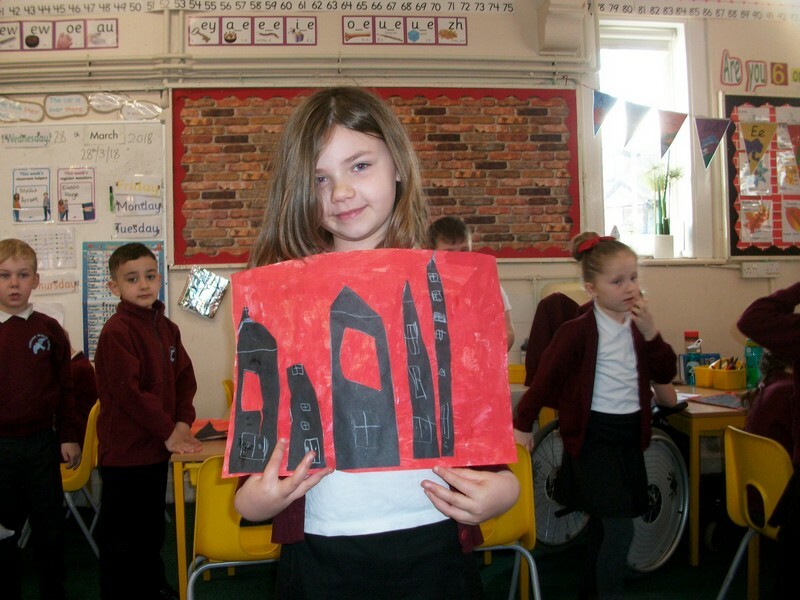 Photos from Year 3 and 4 display work based on their topic ‘Click Go The Shears’. 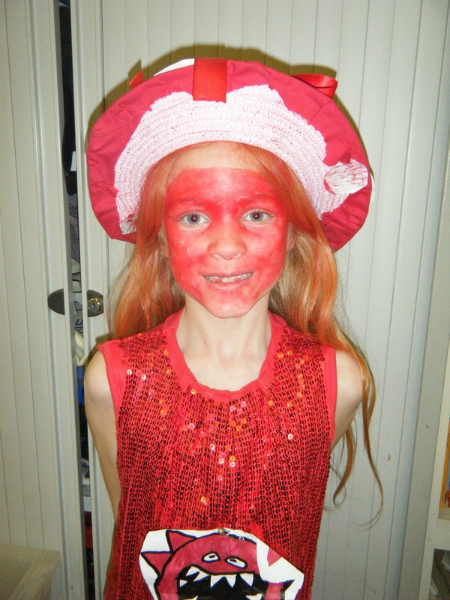 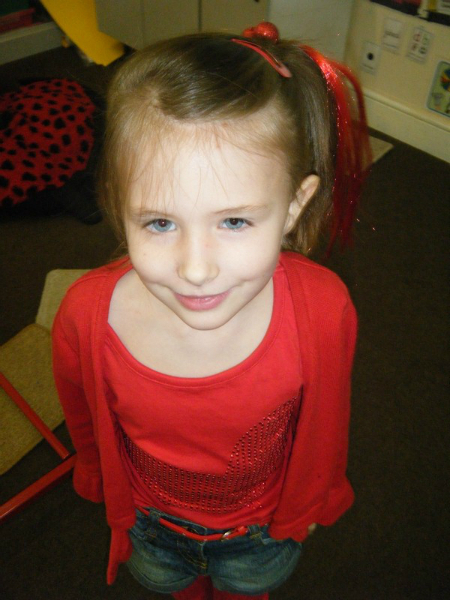 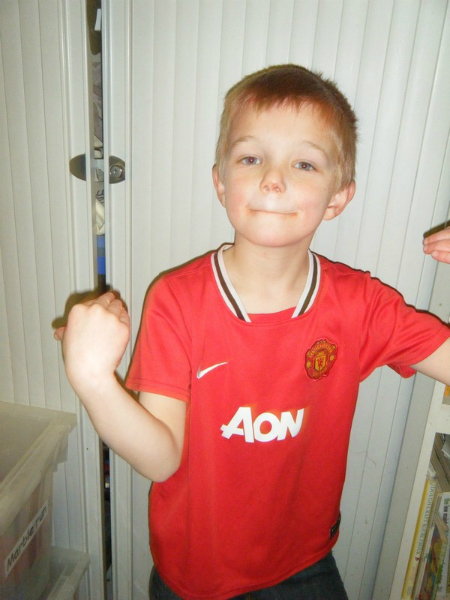 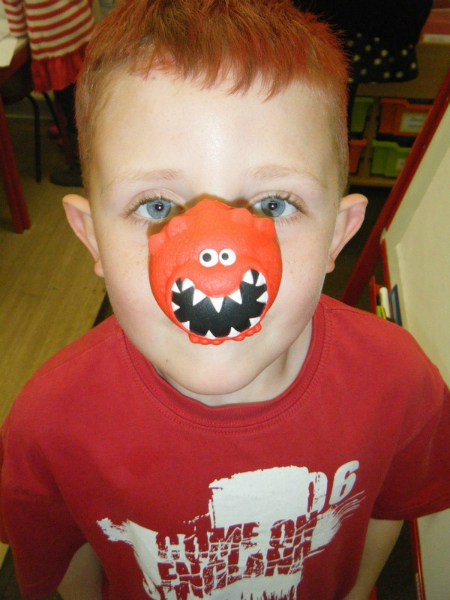 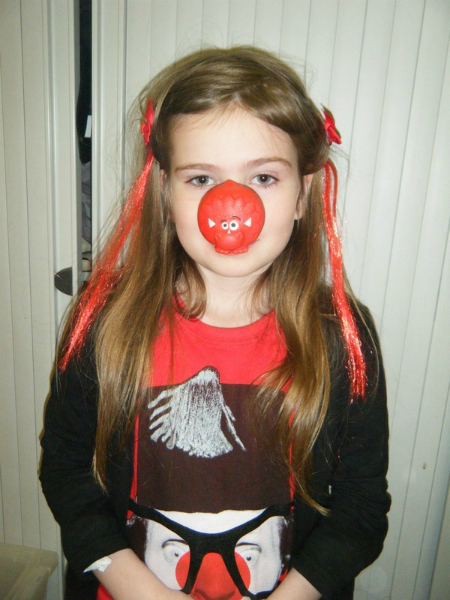 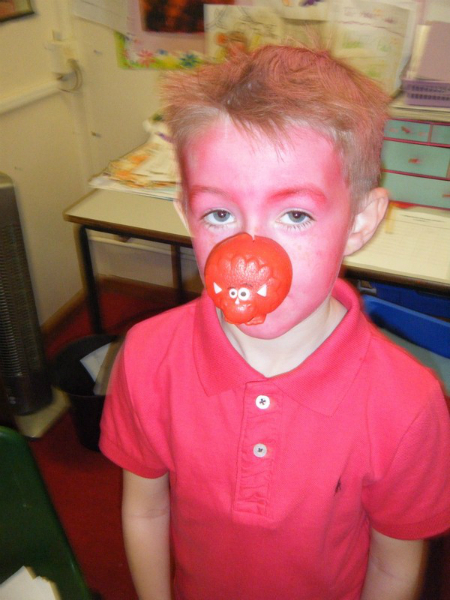 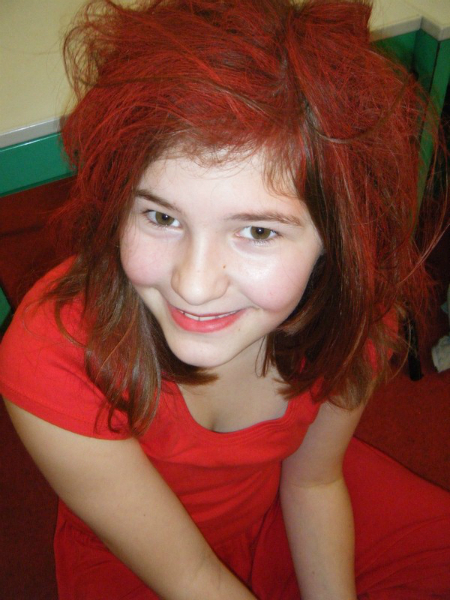 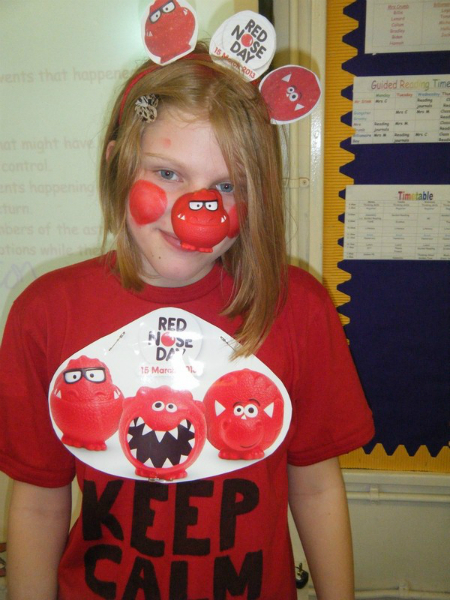 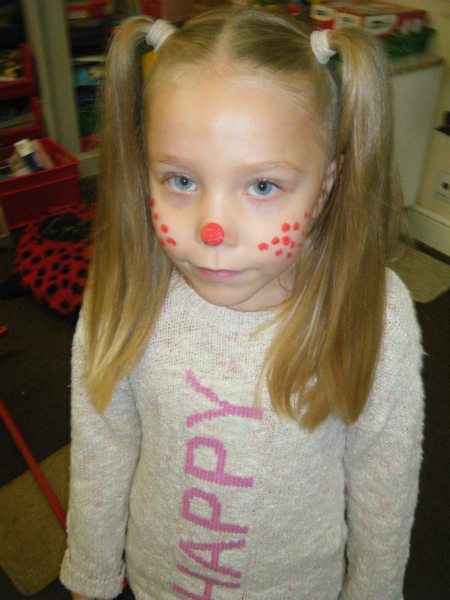 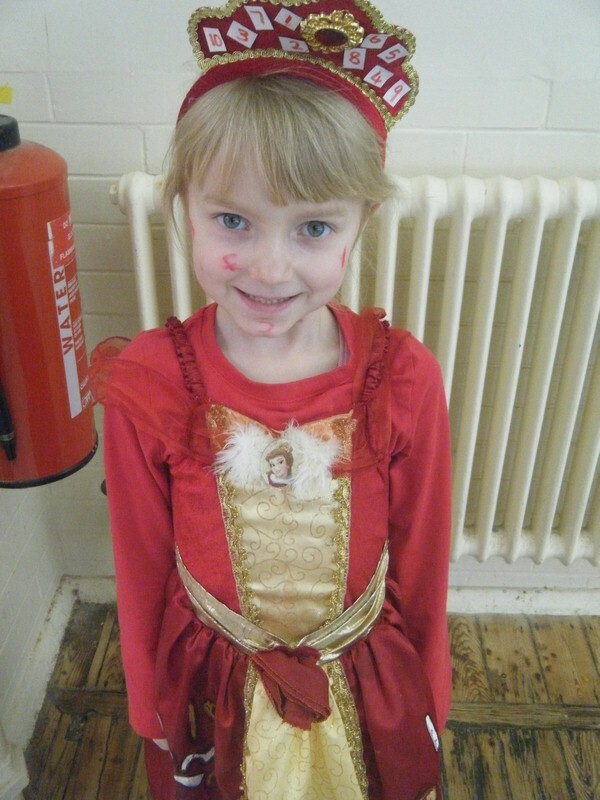 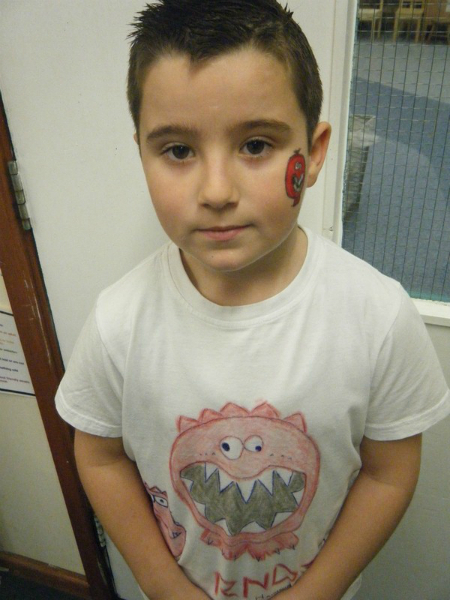 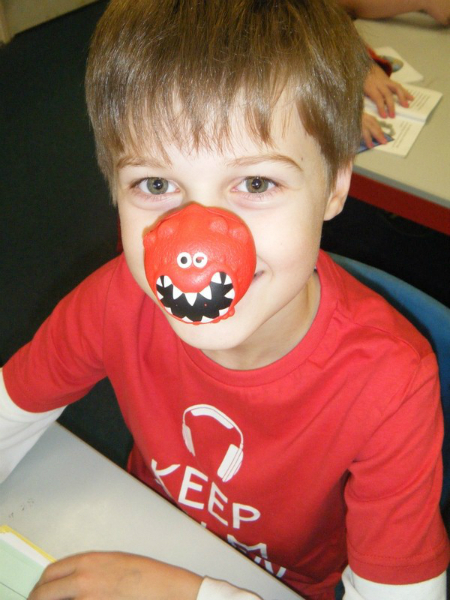 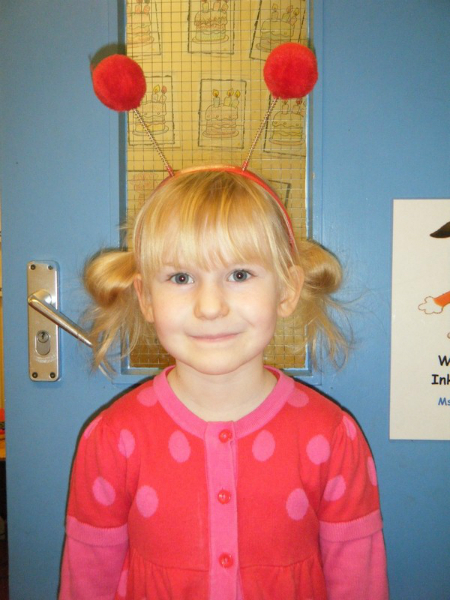 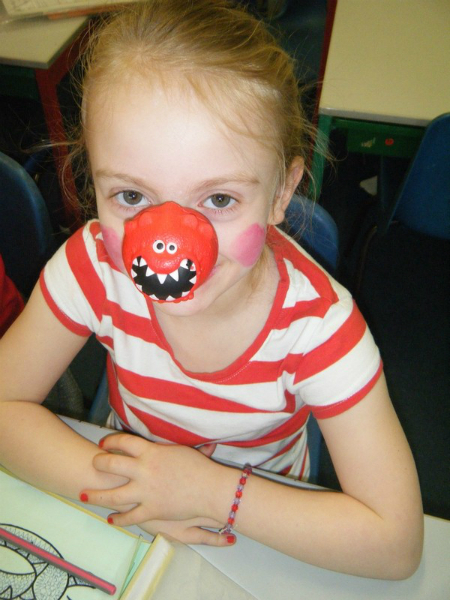 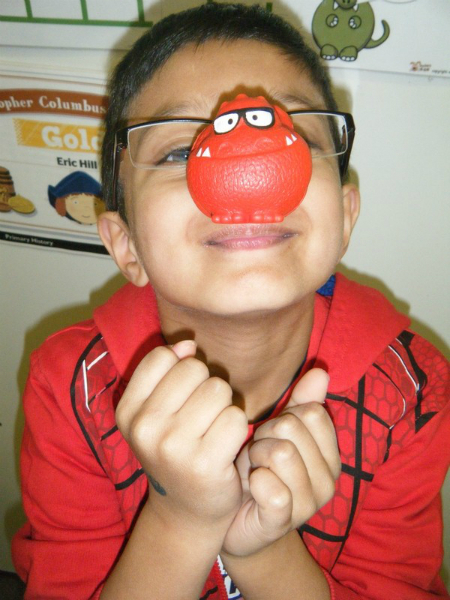 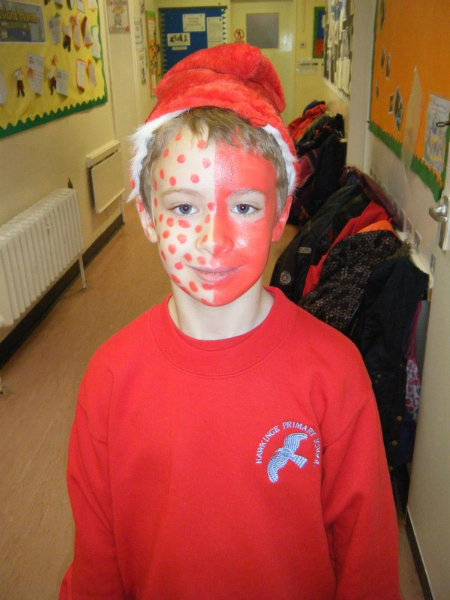 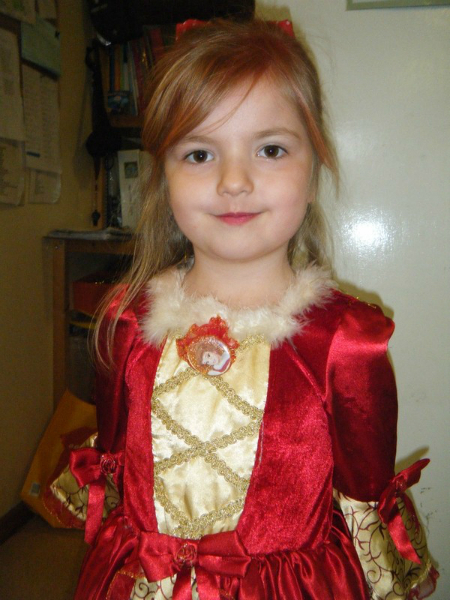 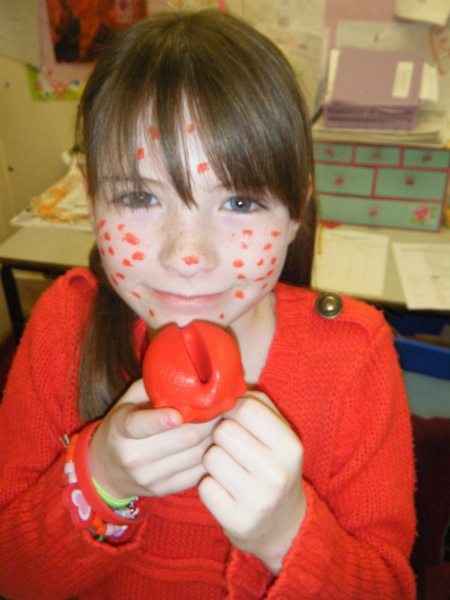 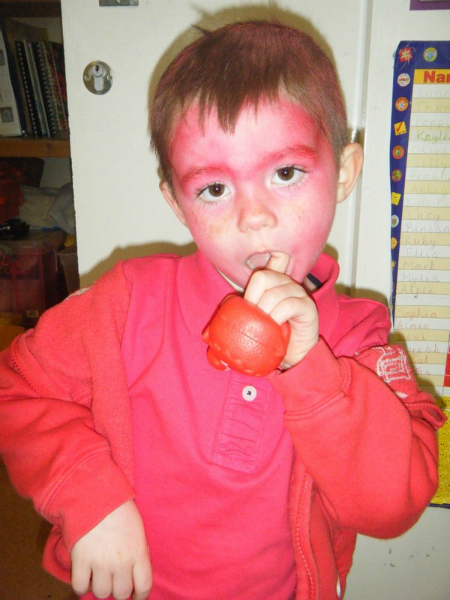 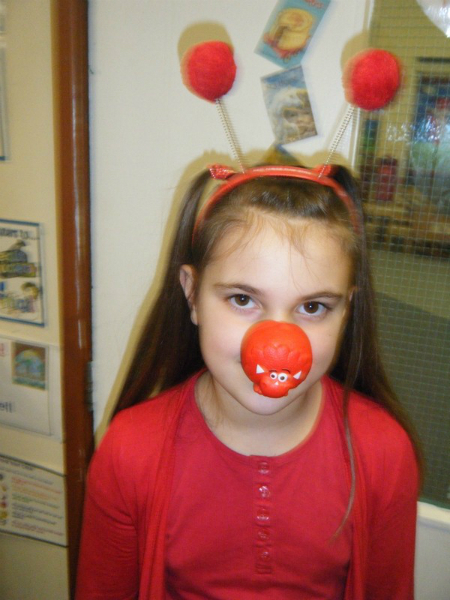 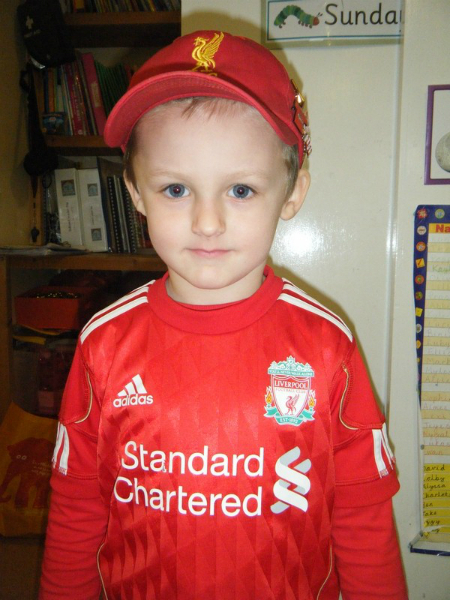 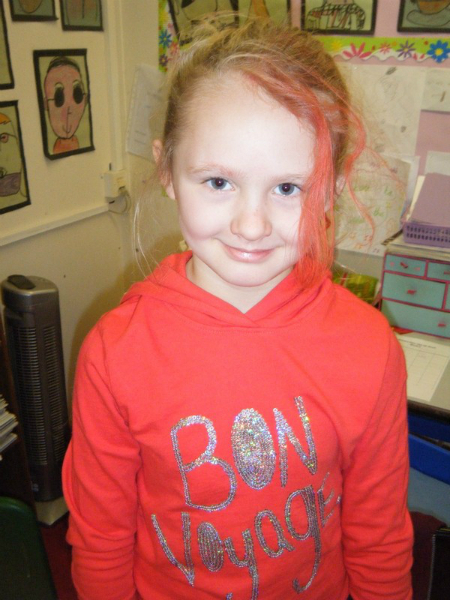 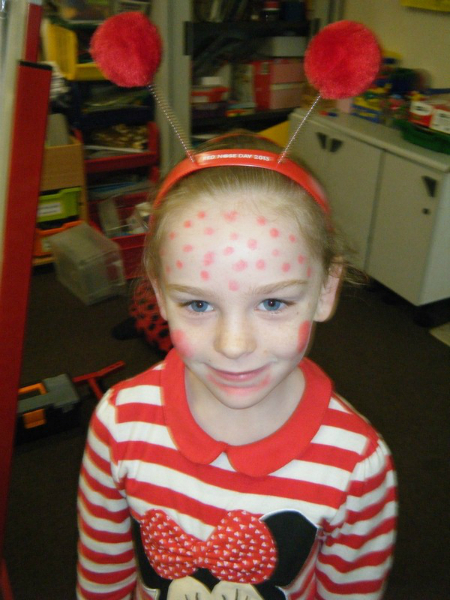 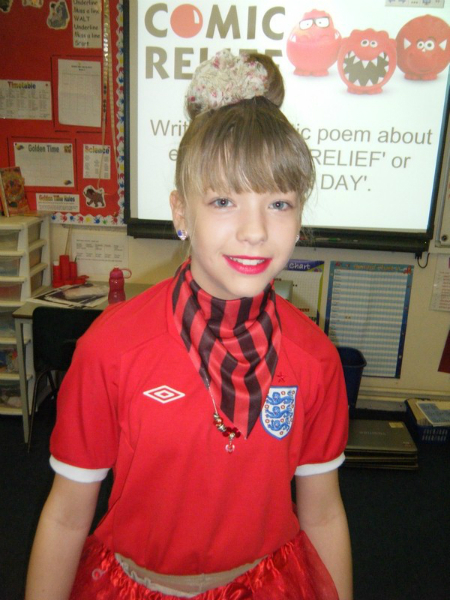 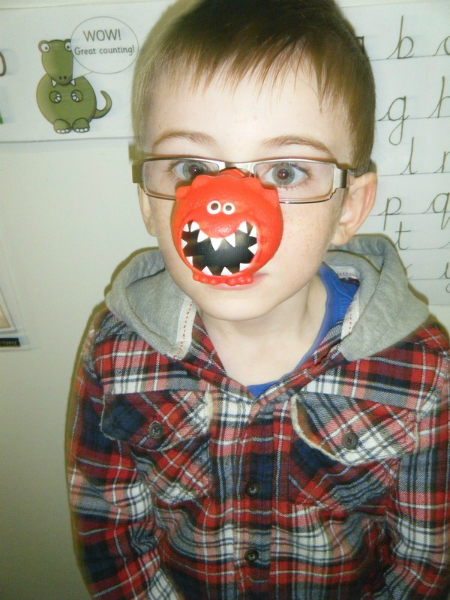 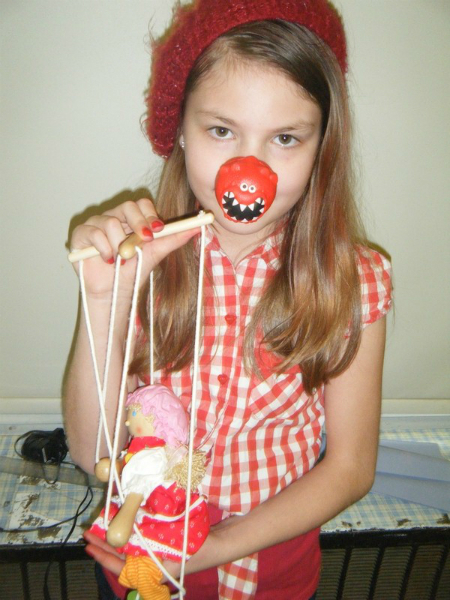 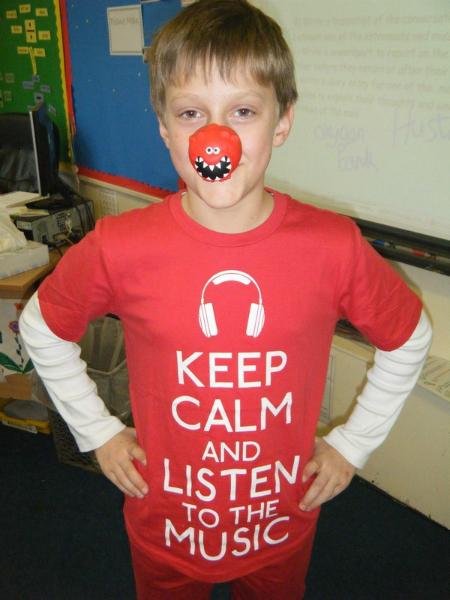 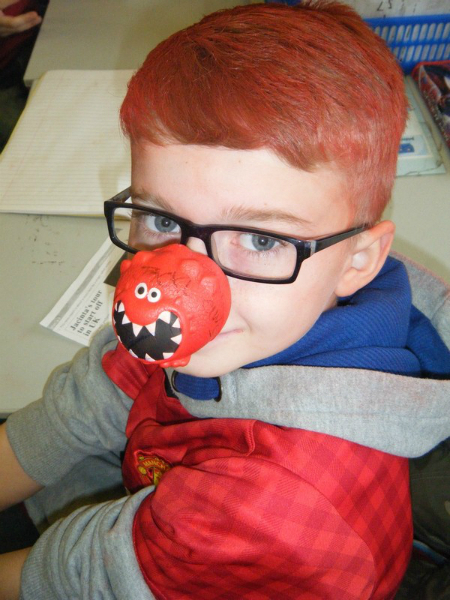 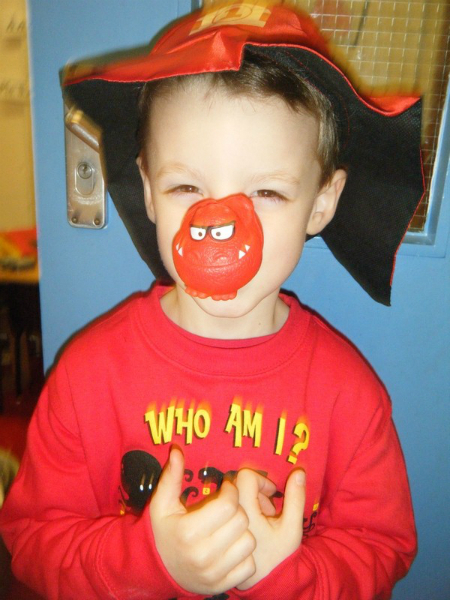 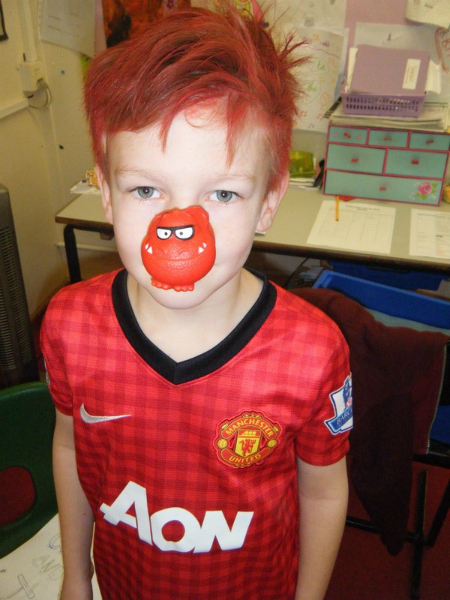 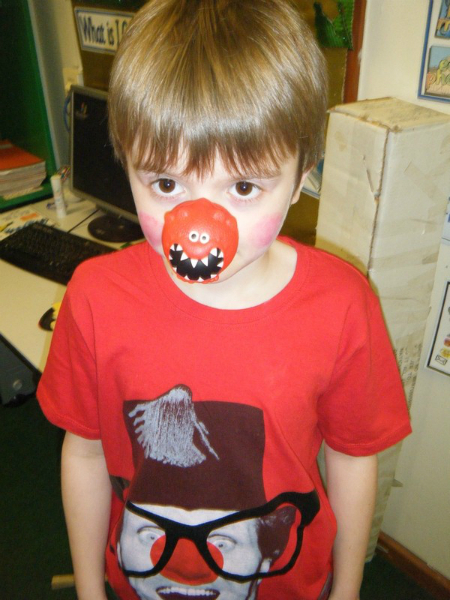 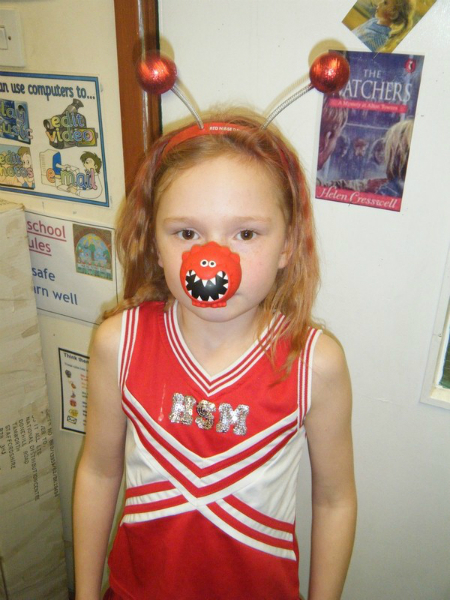 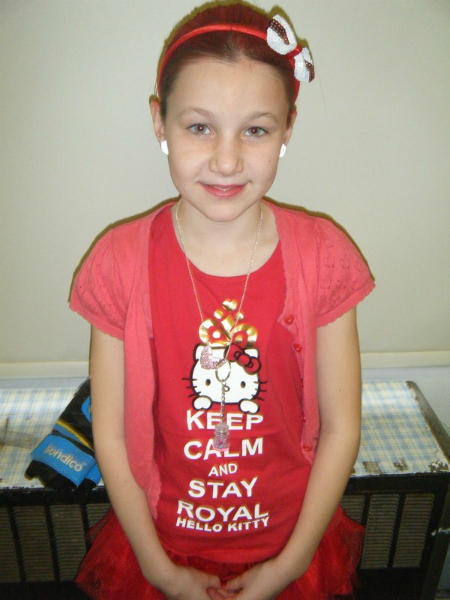 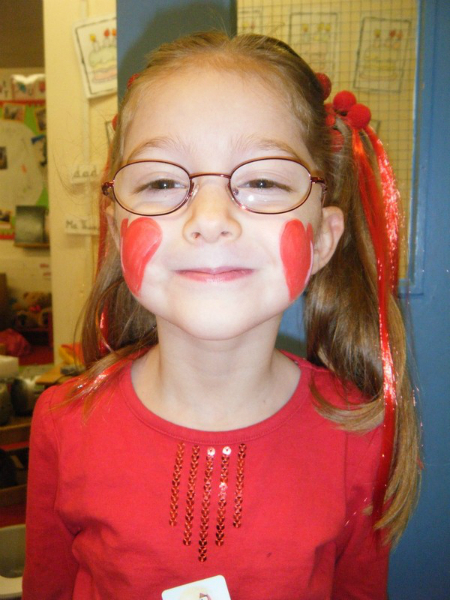 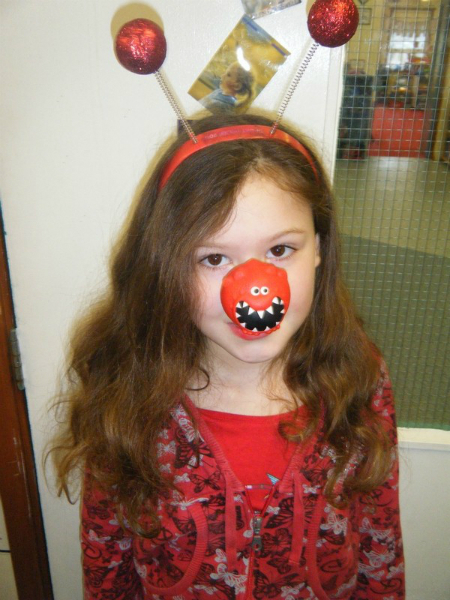 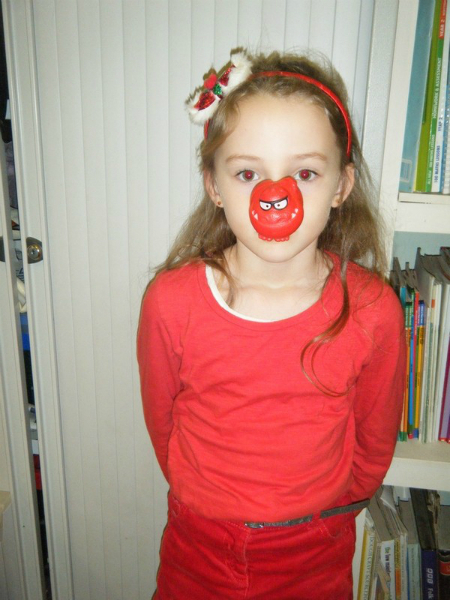 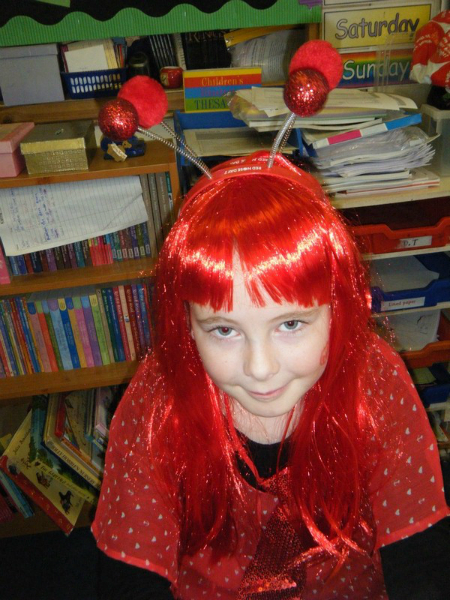 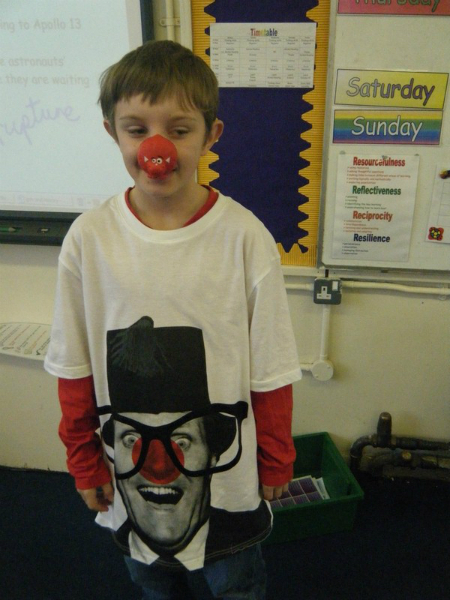 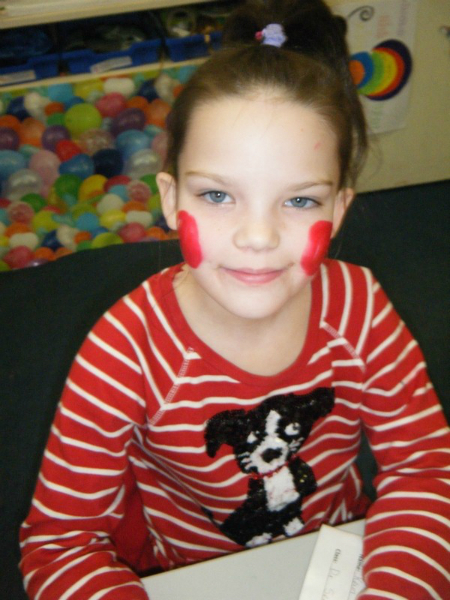 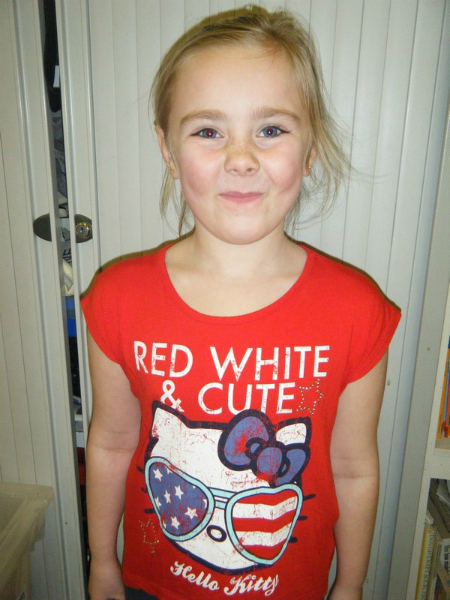 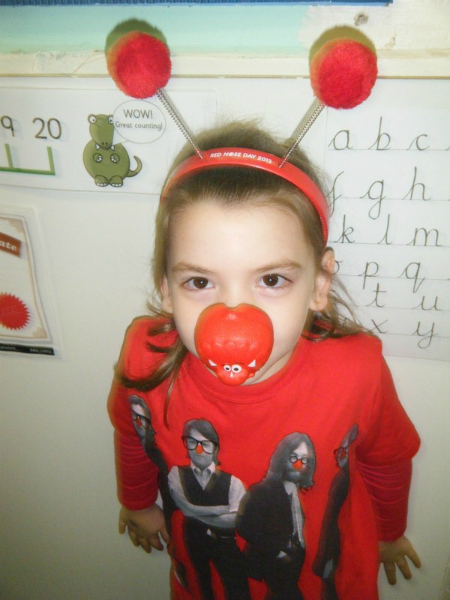 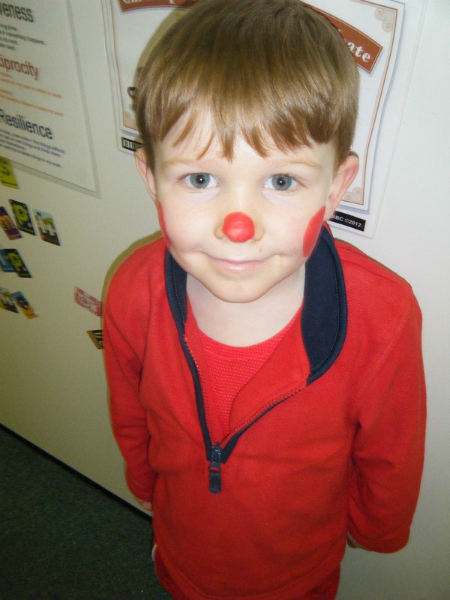 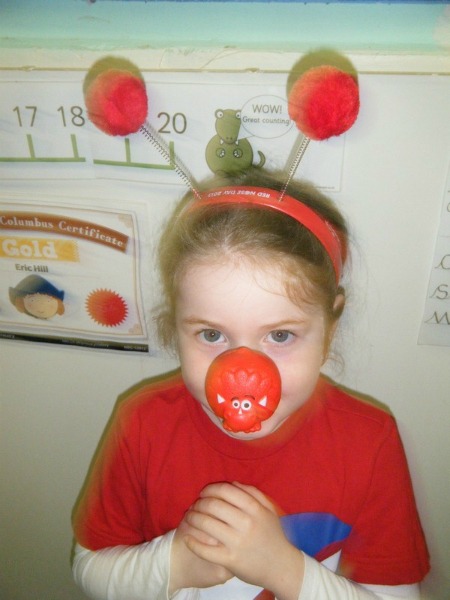 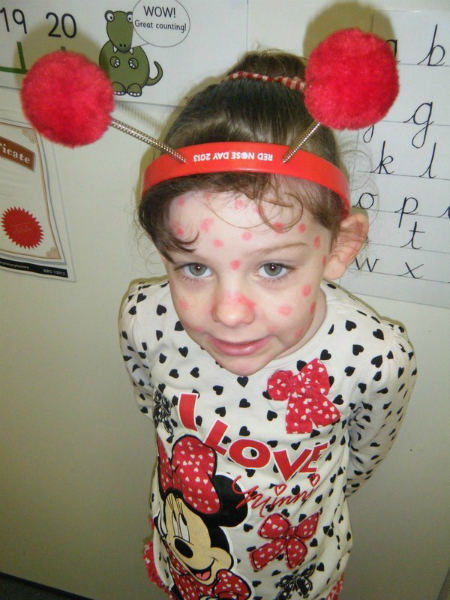 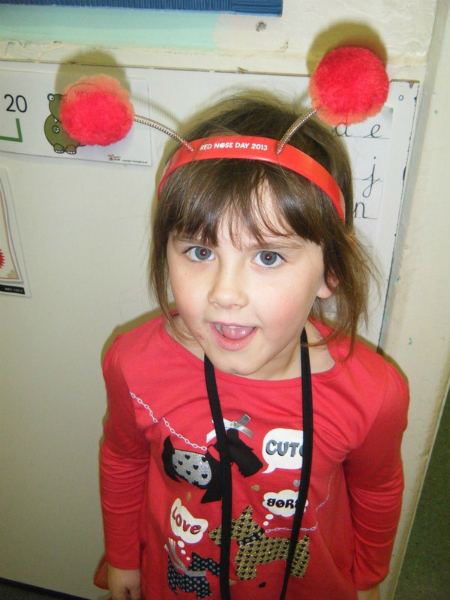 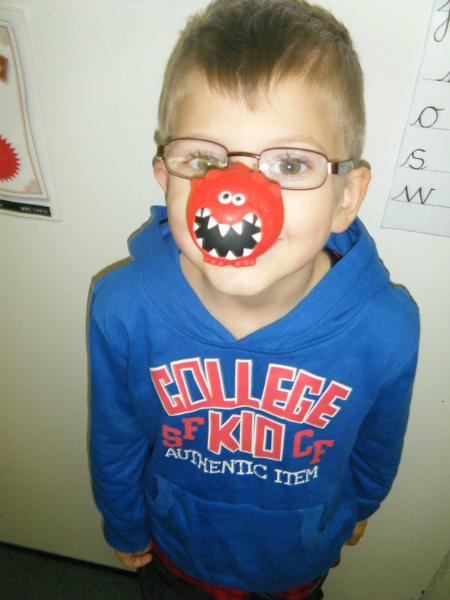 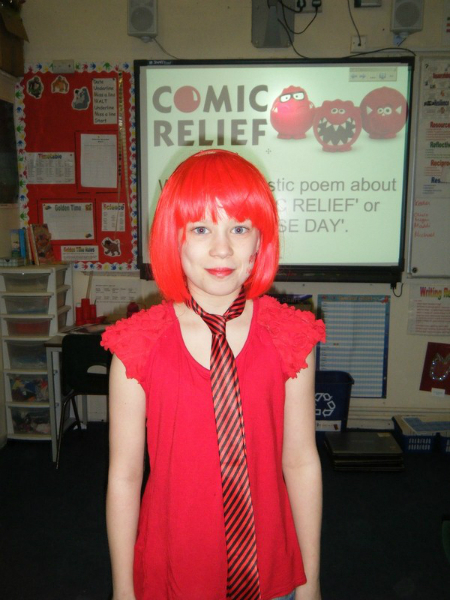 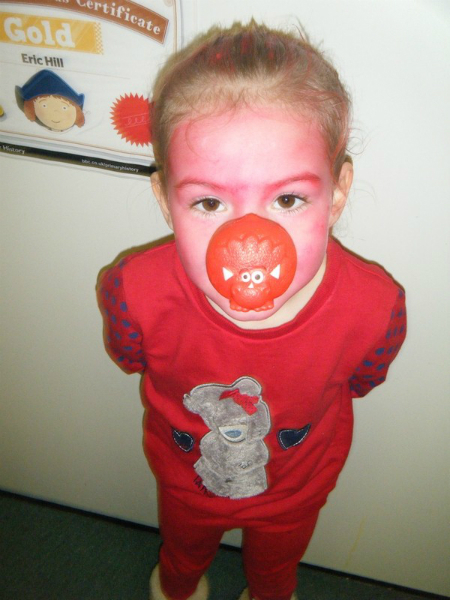 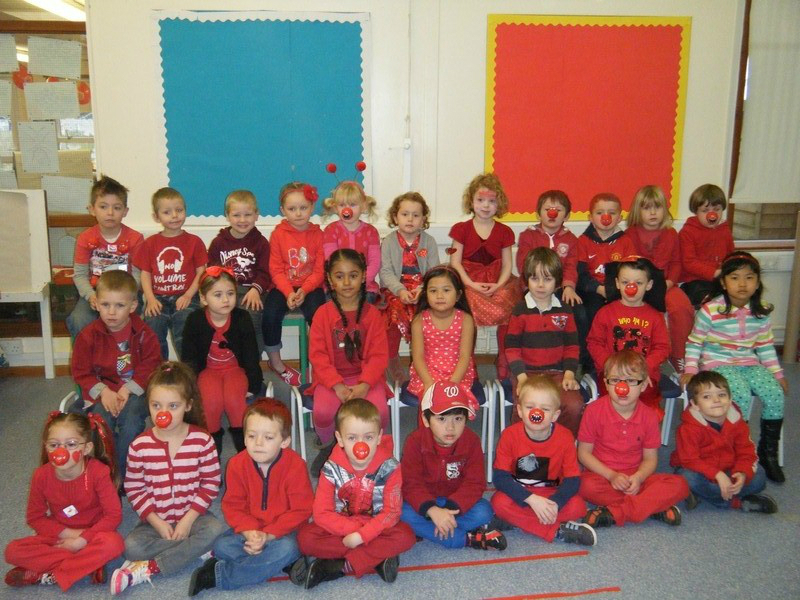 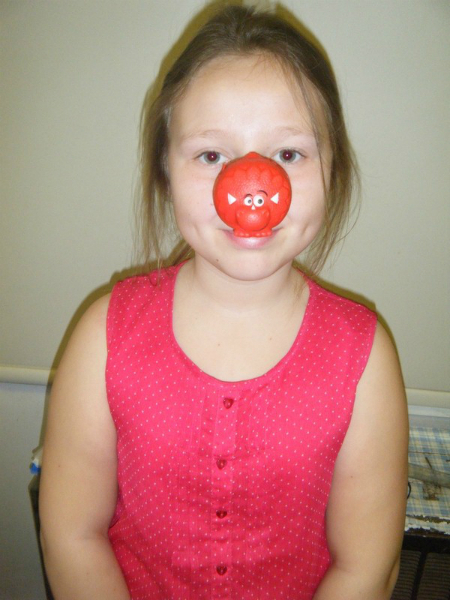 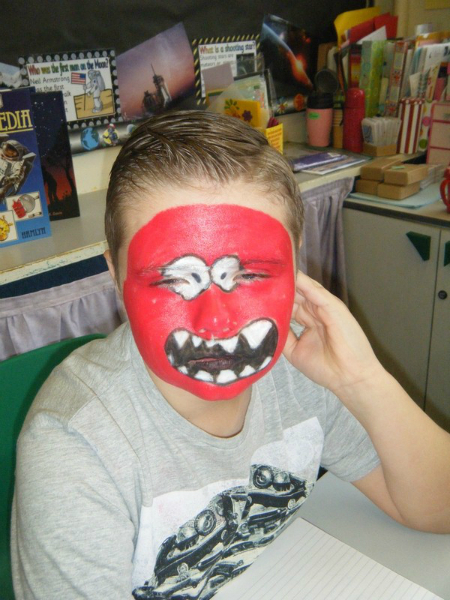 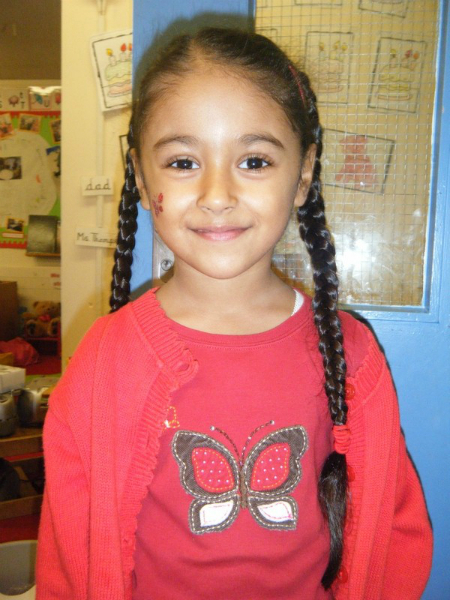 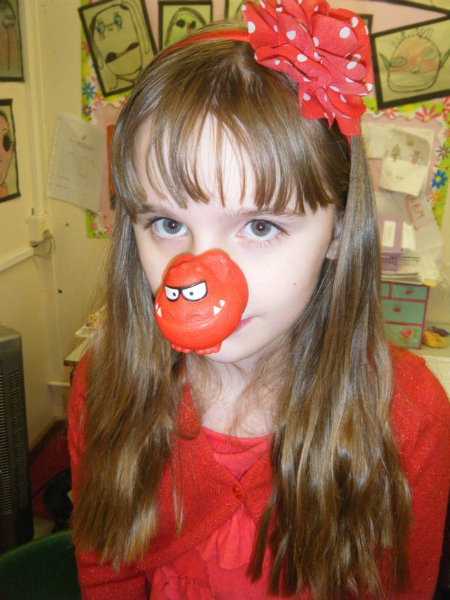 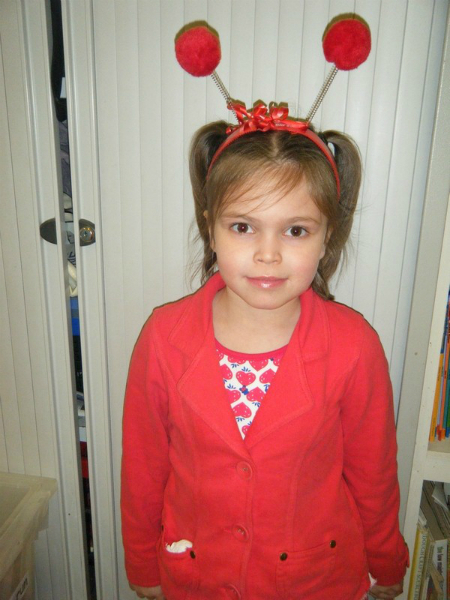 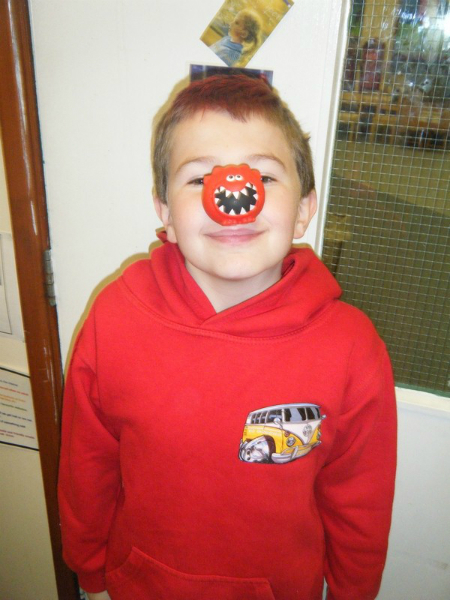 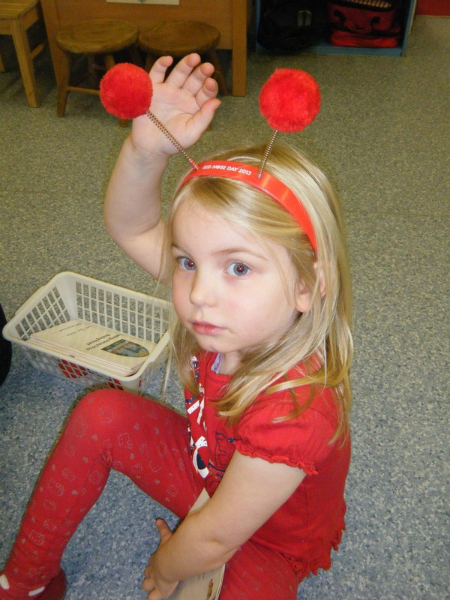 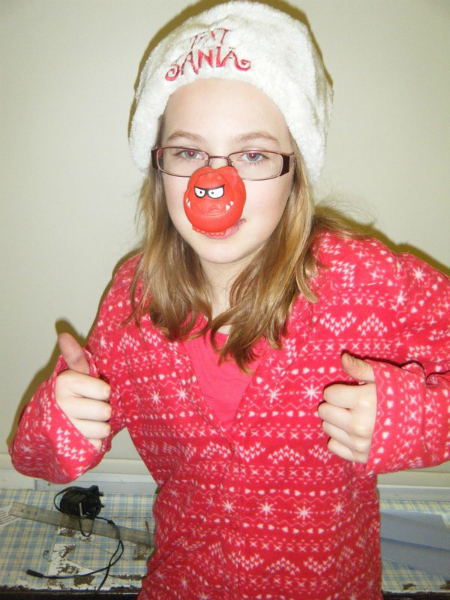 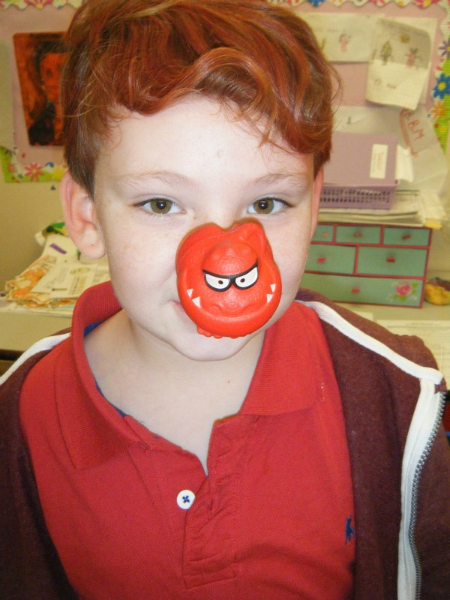 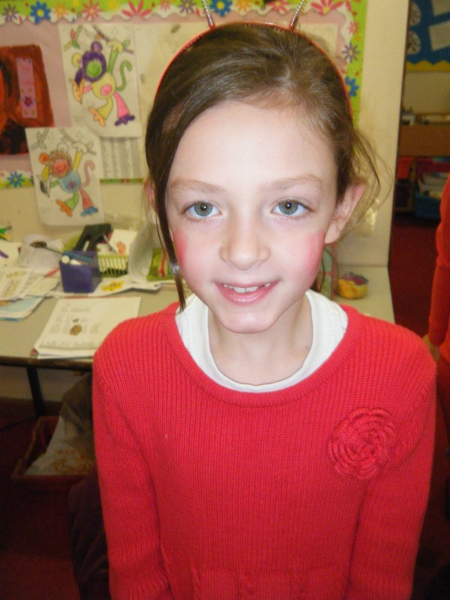 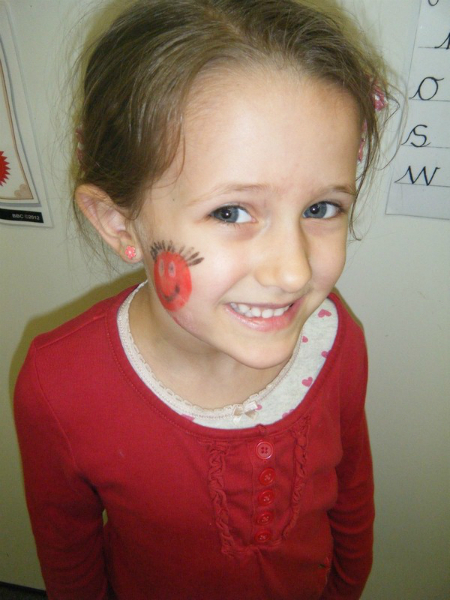 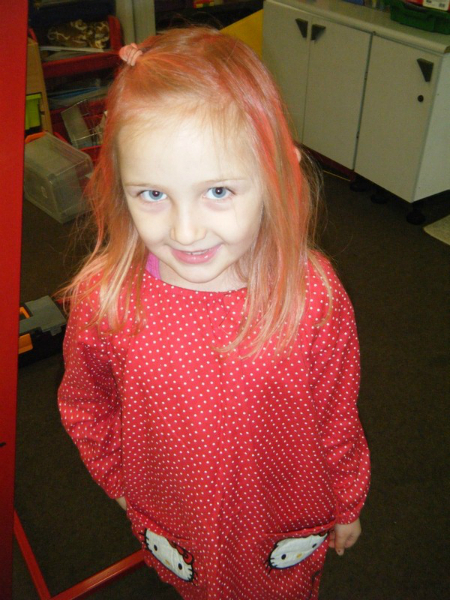 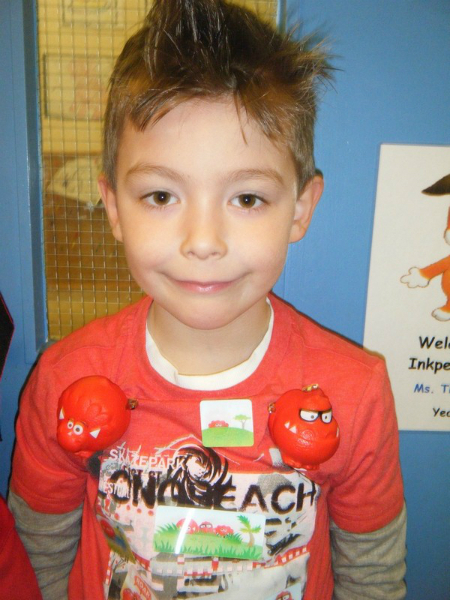 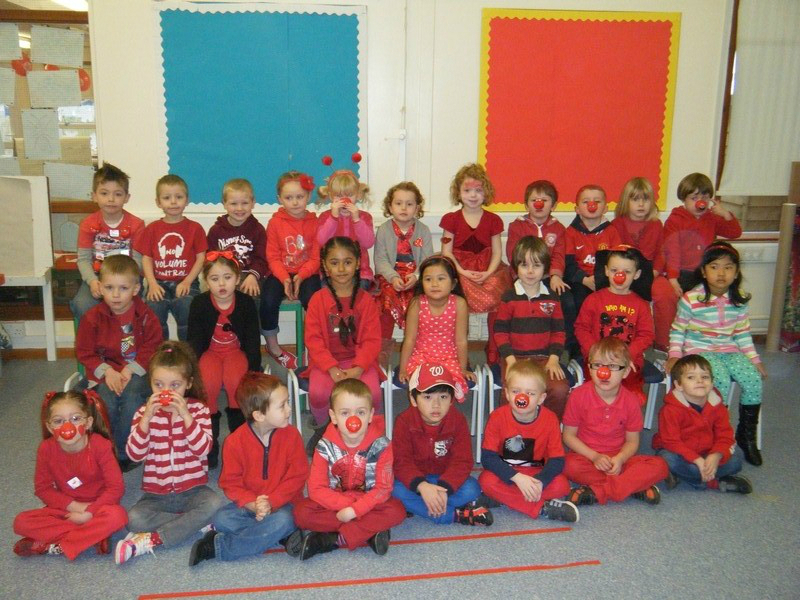 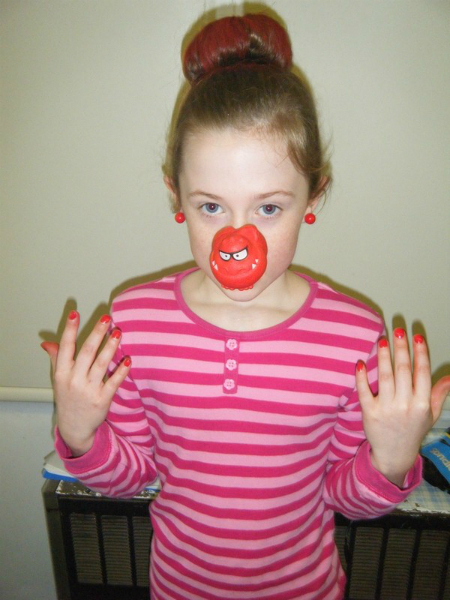 Red Nose Day is celebrated in style with children turning the school into a sea of red! 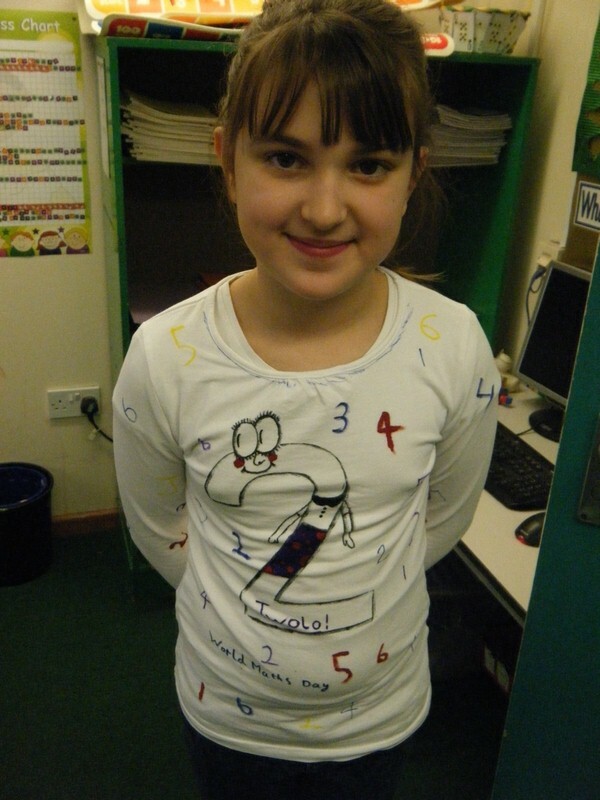 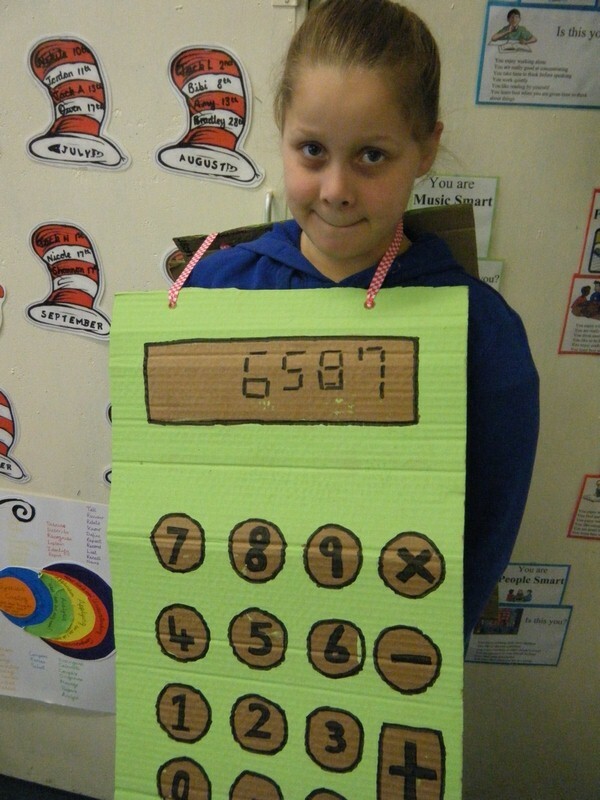 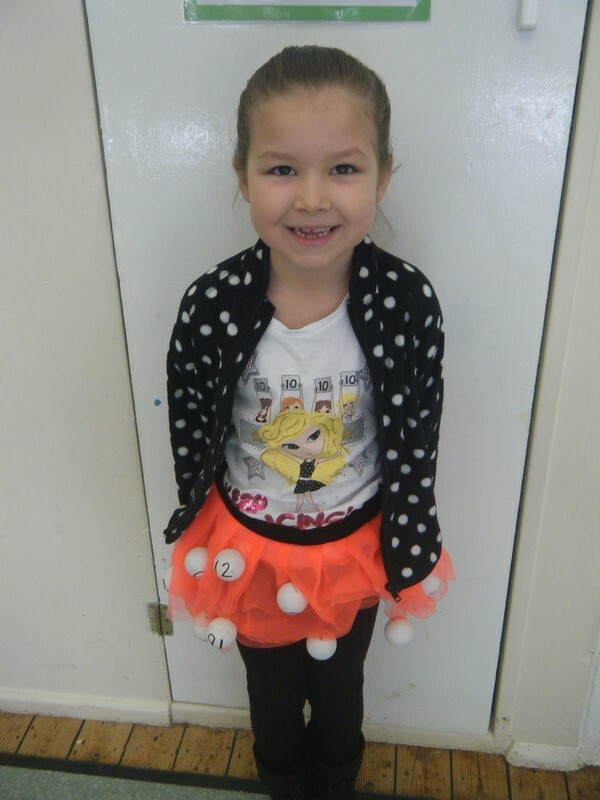 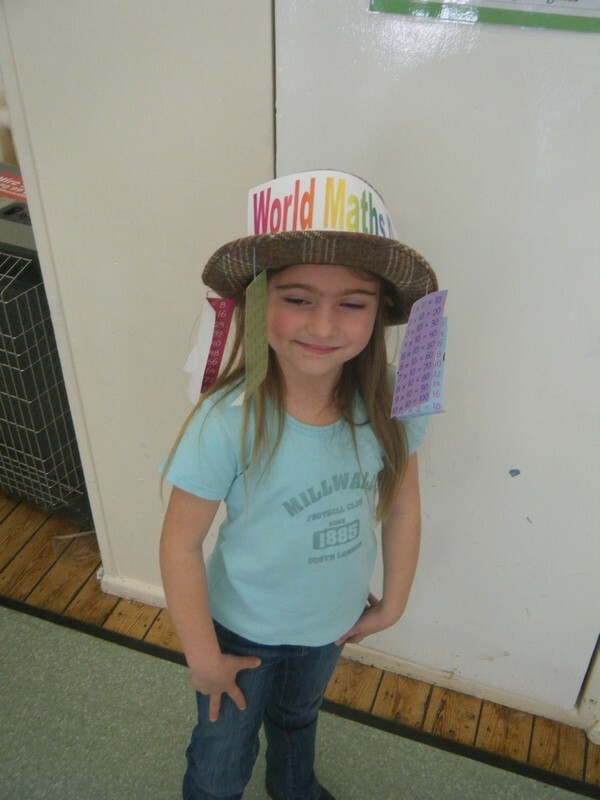 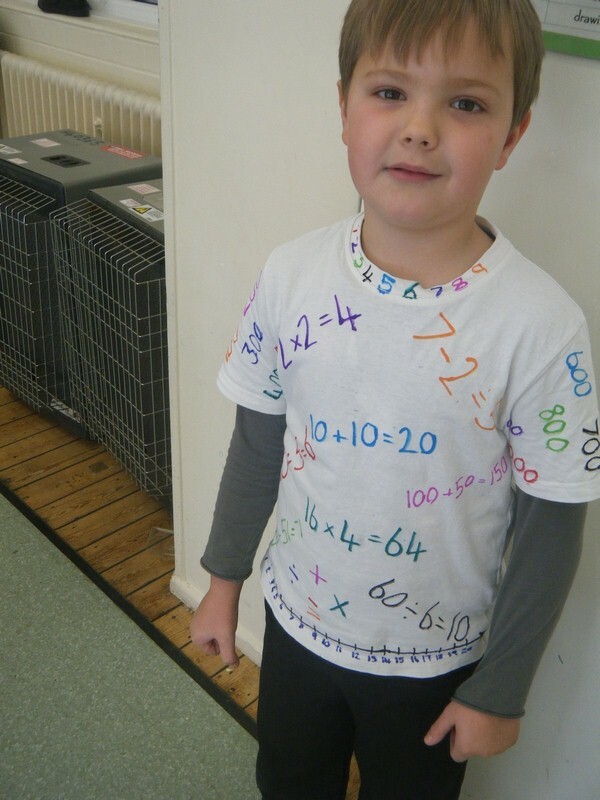 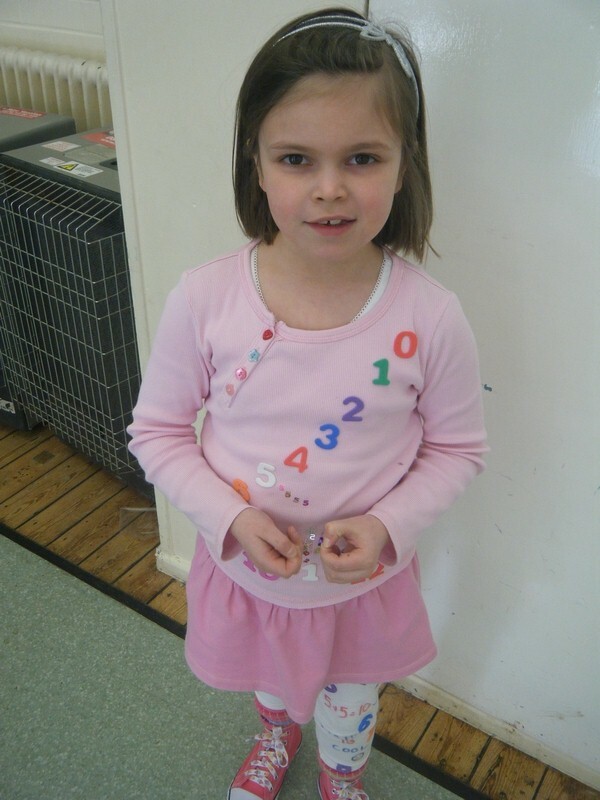 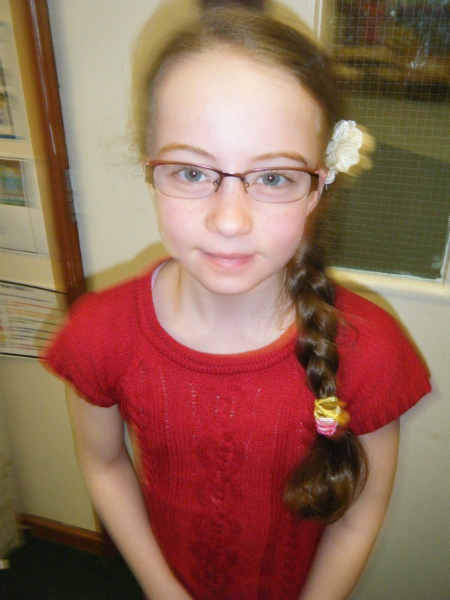 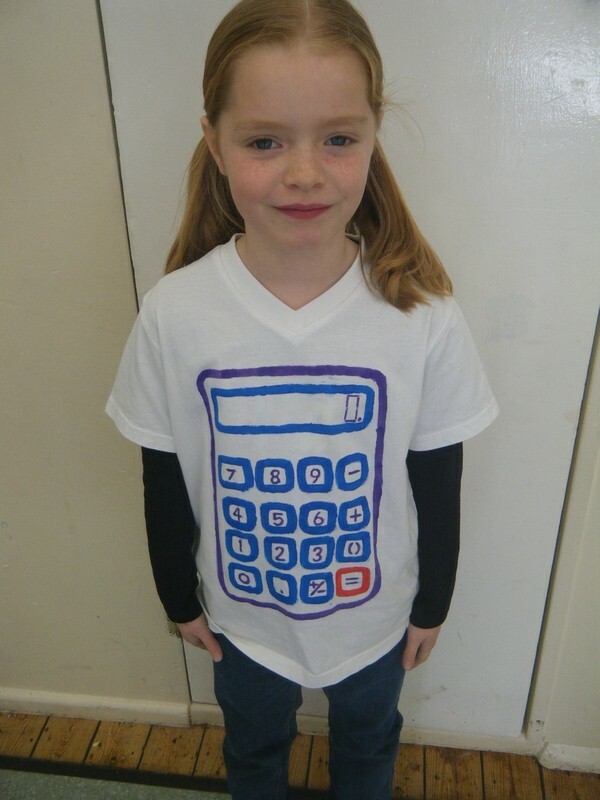 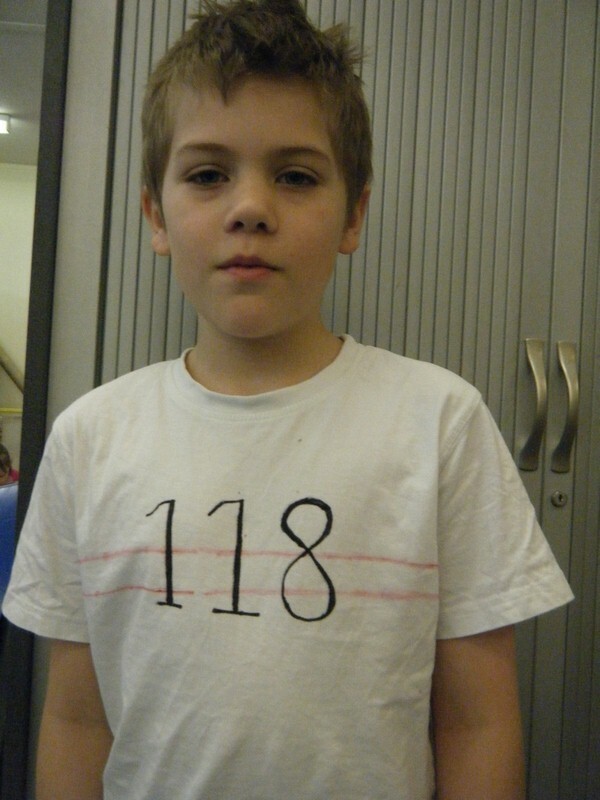 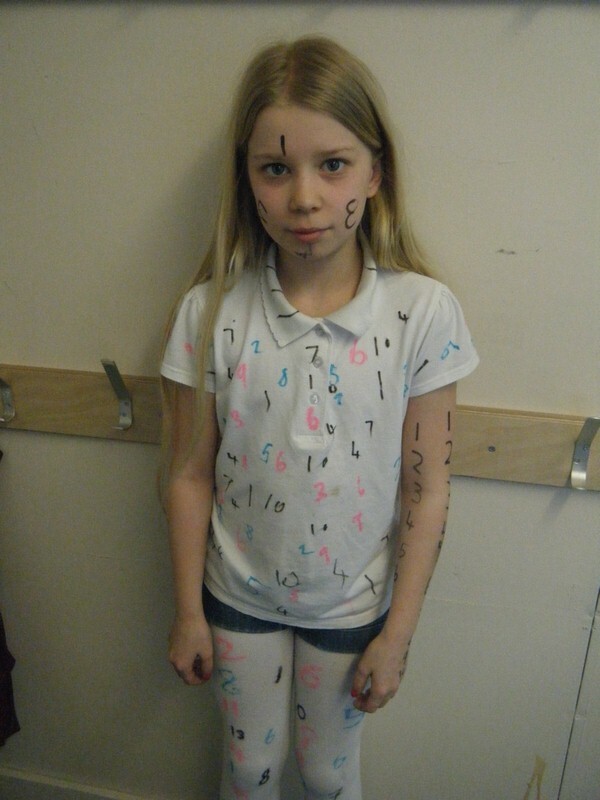 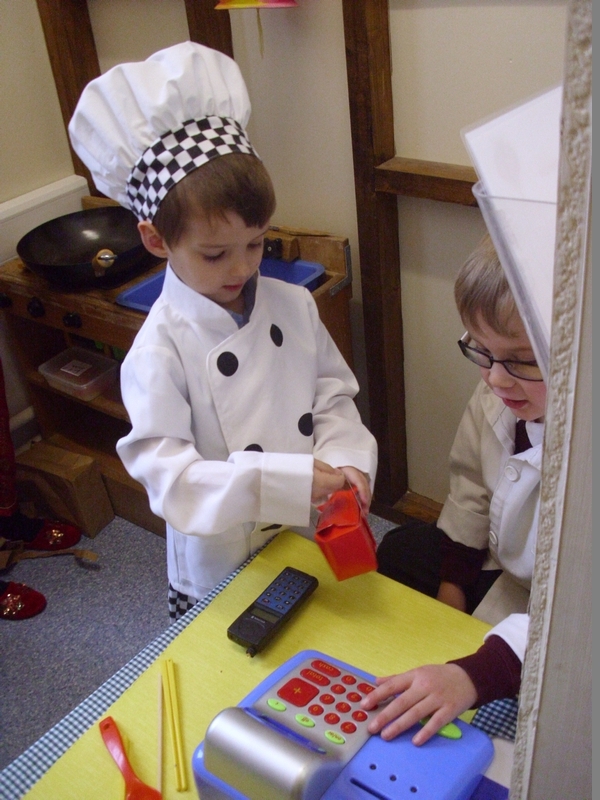 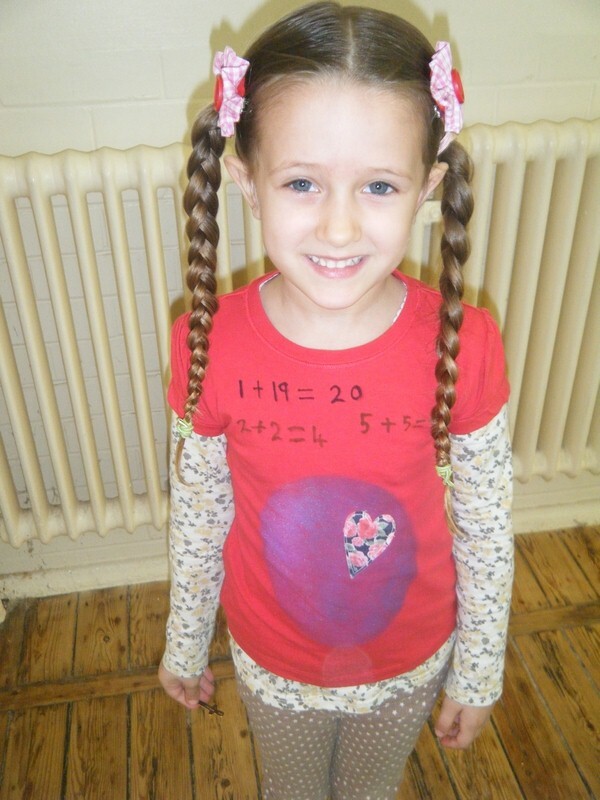 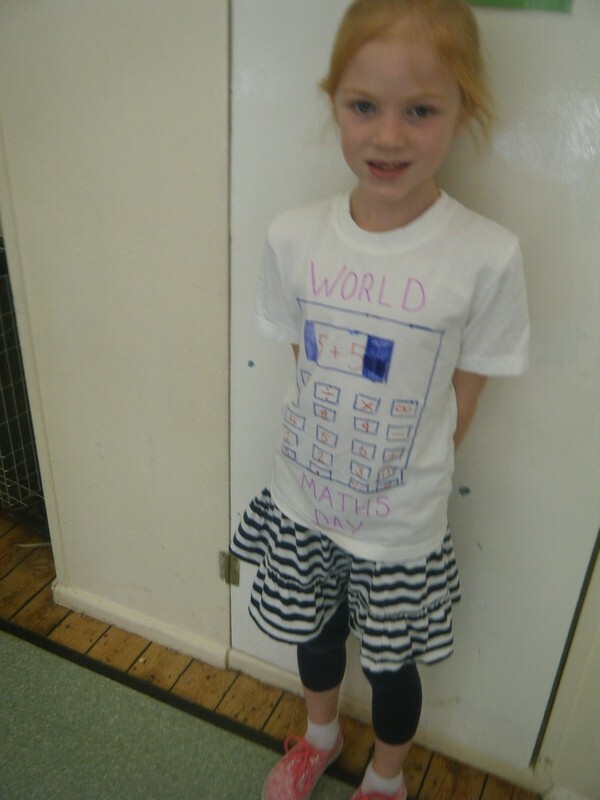 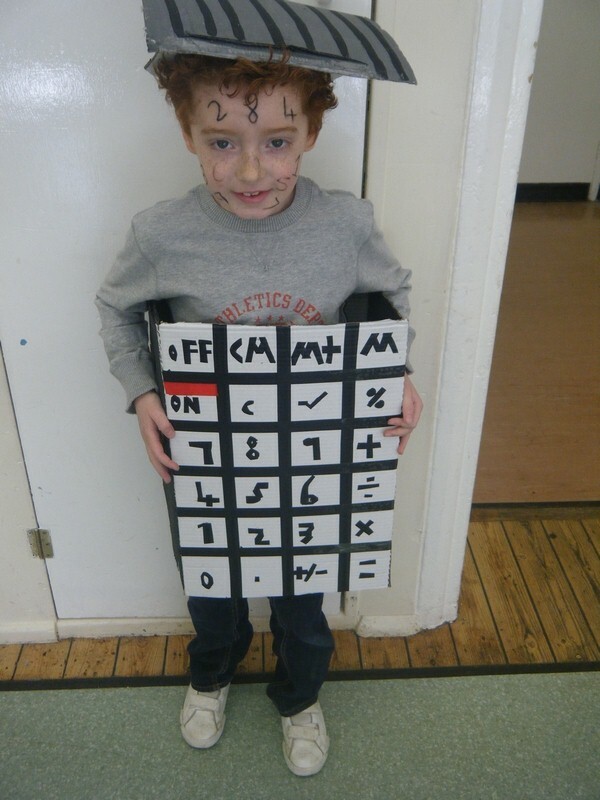 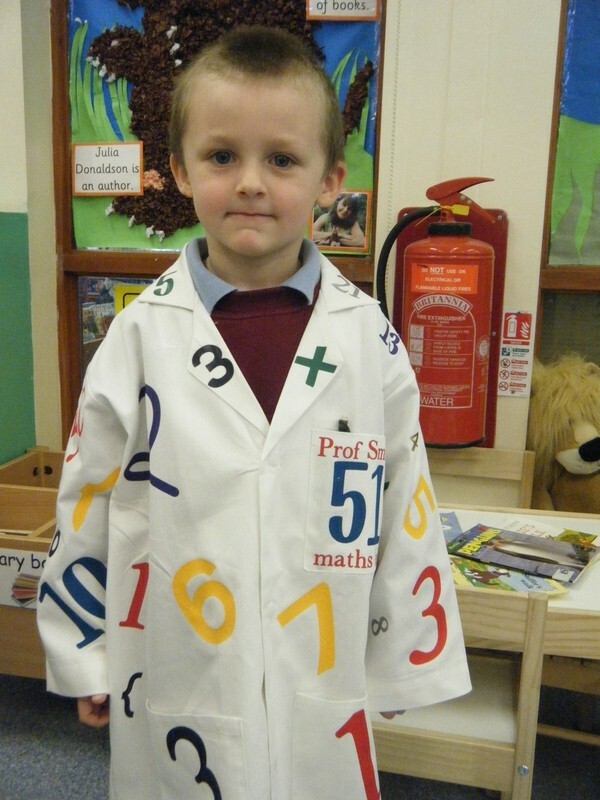 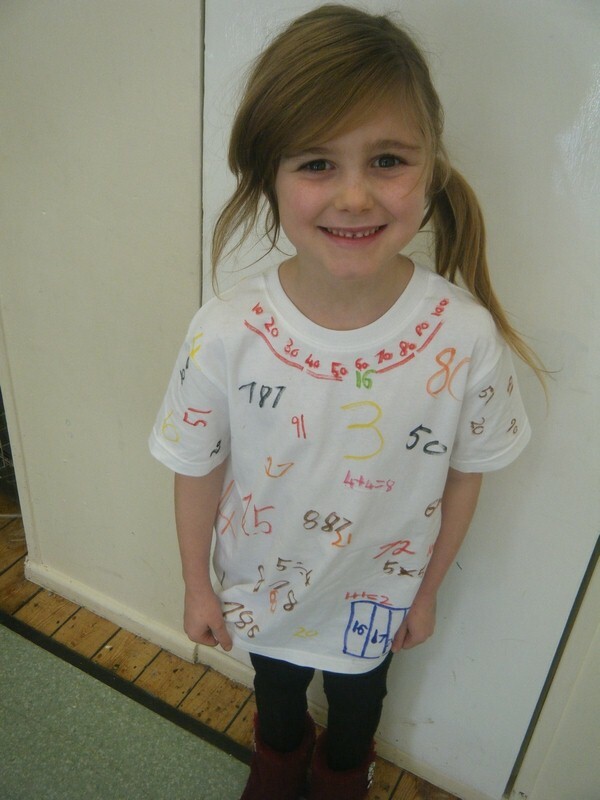 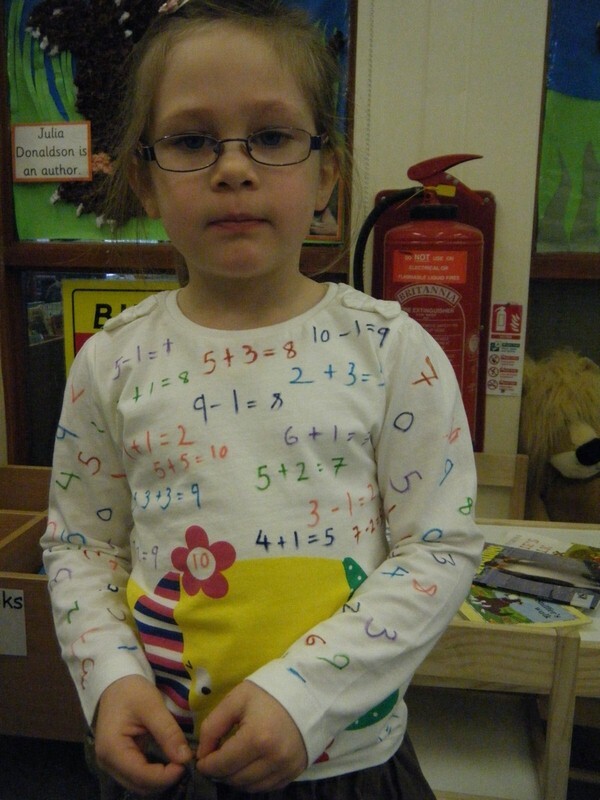 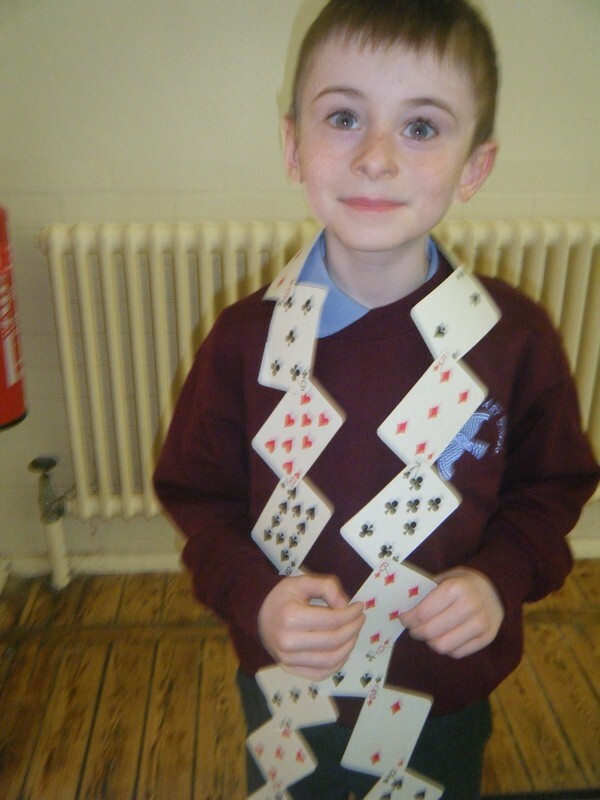 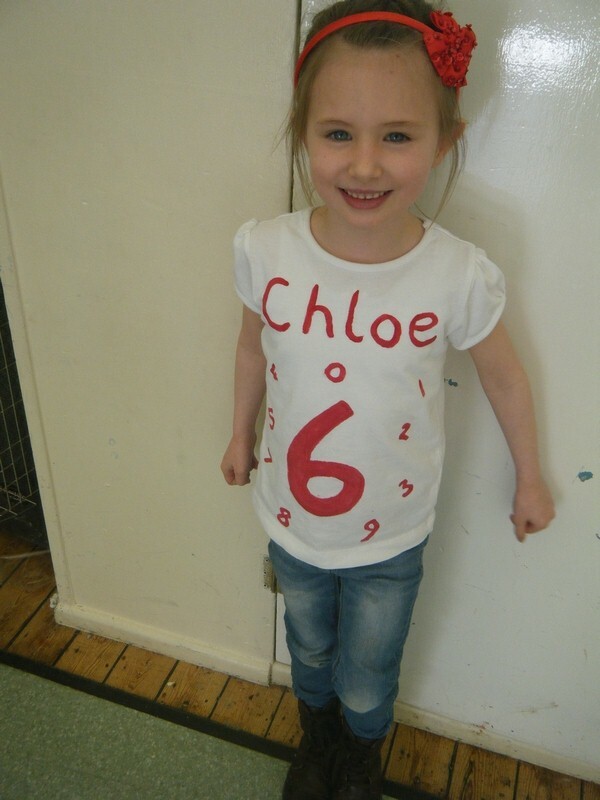 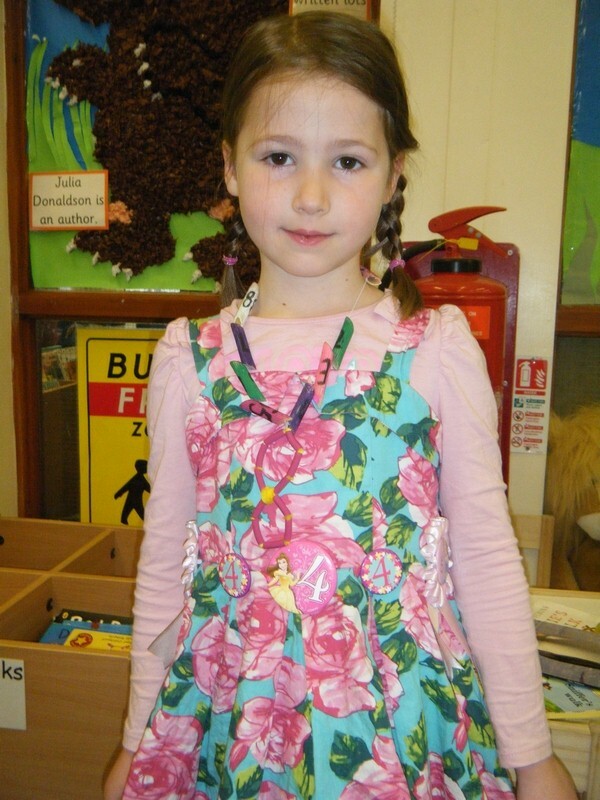 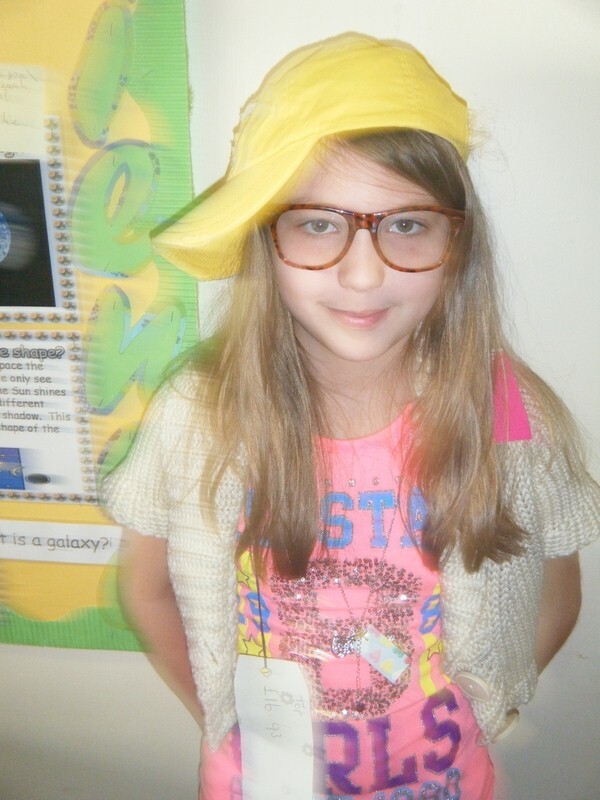 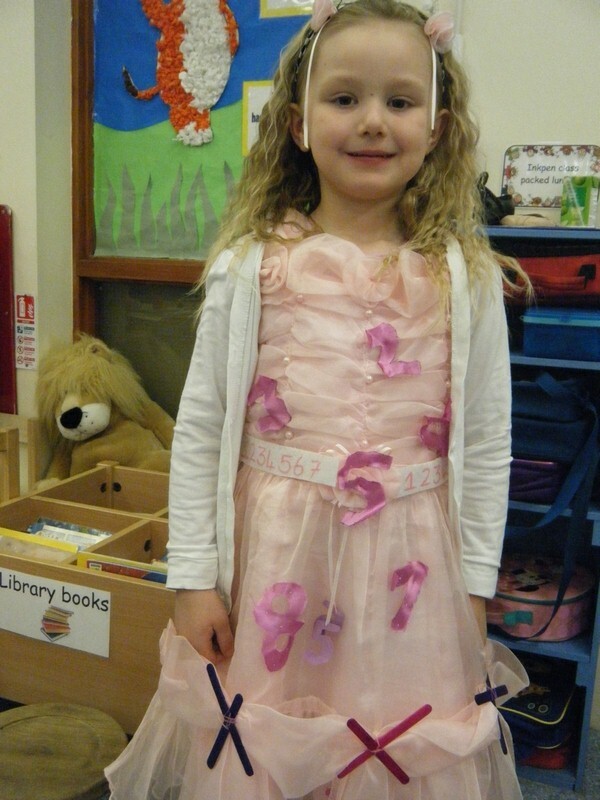 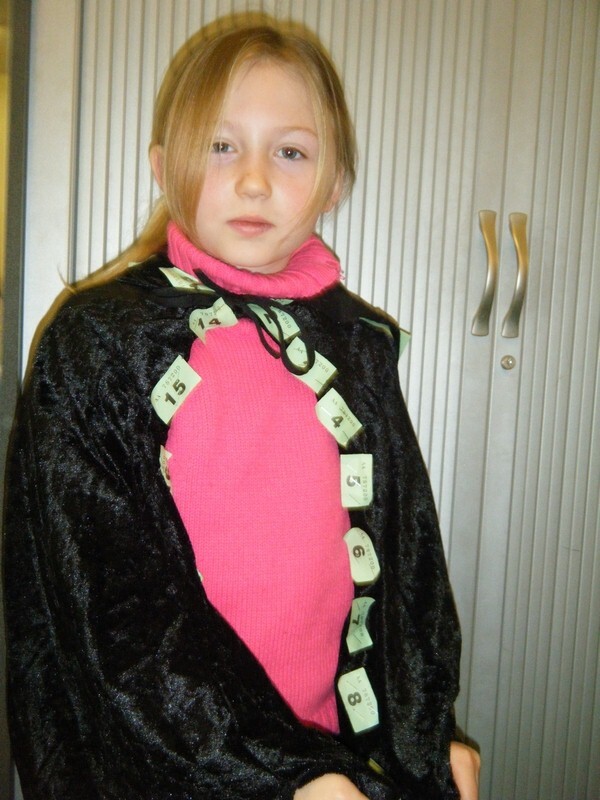 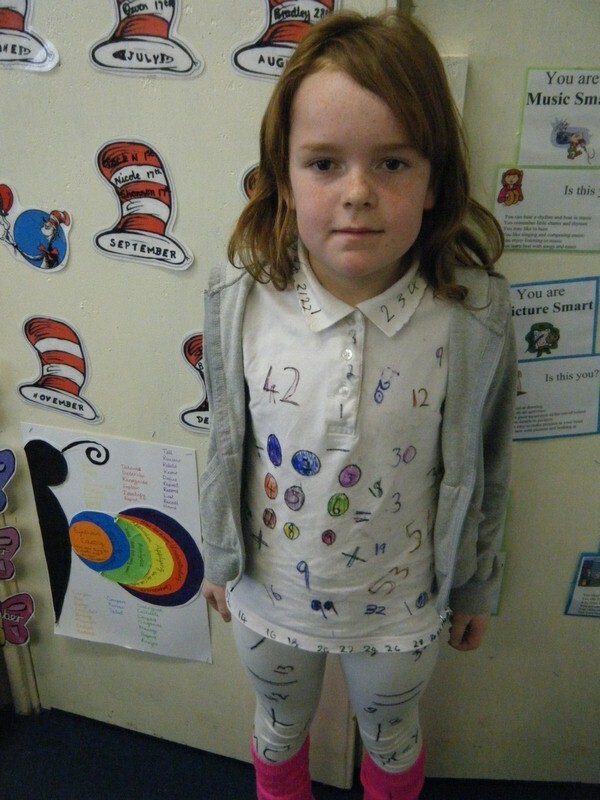 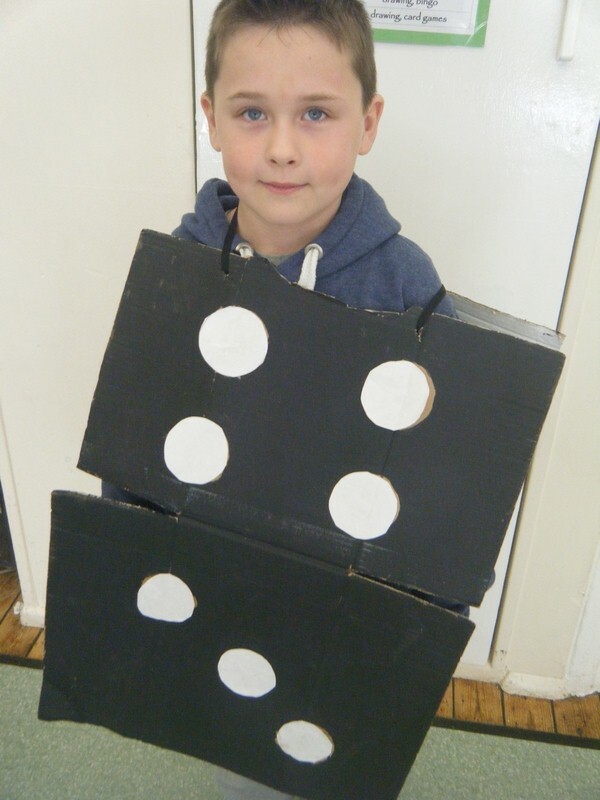 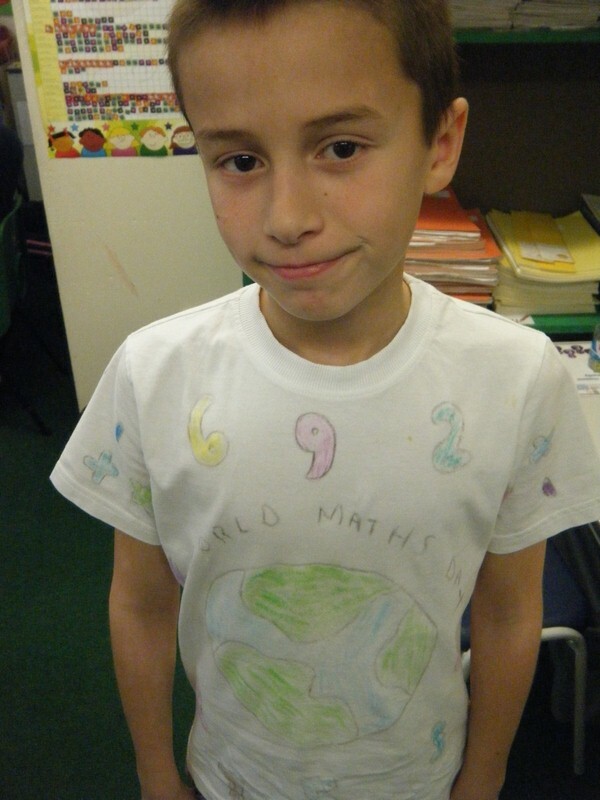 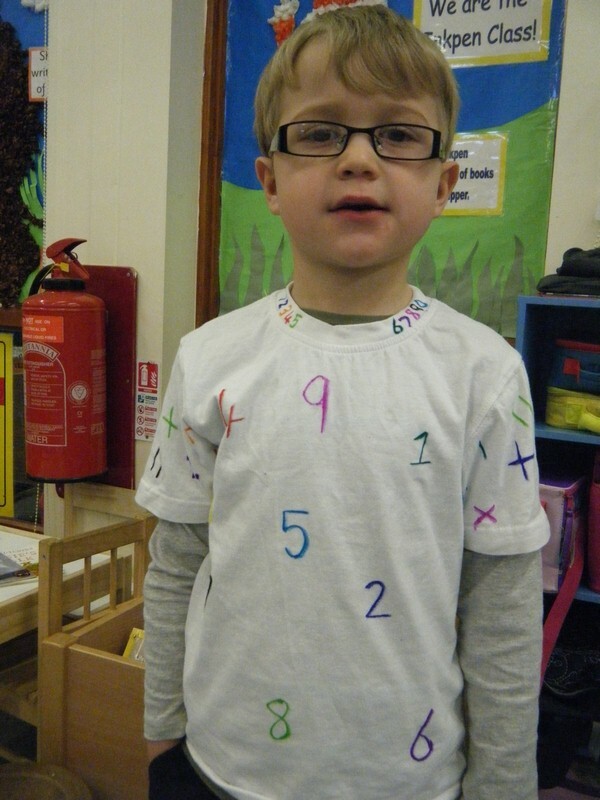 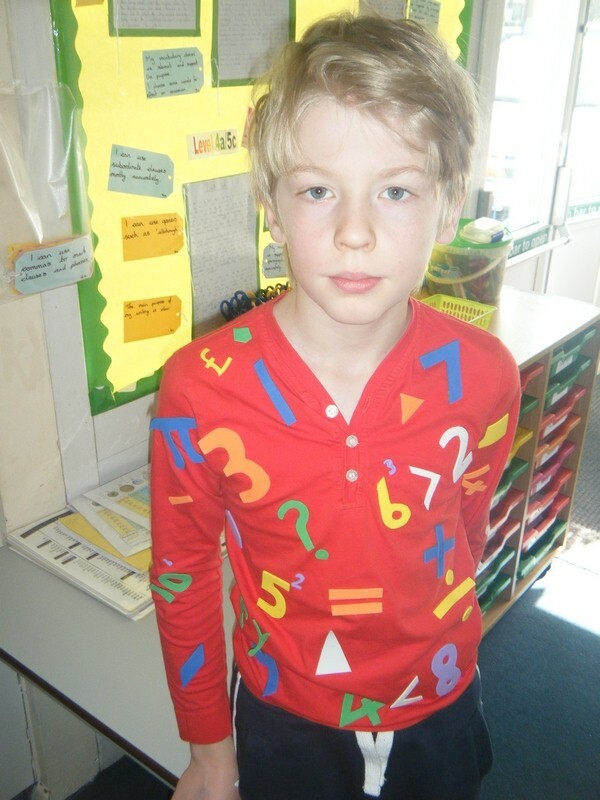 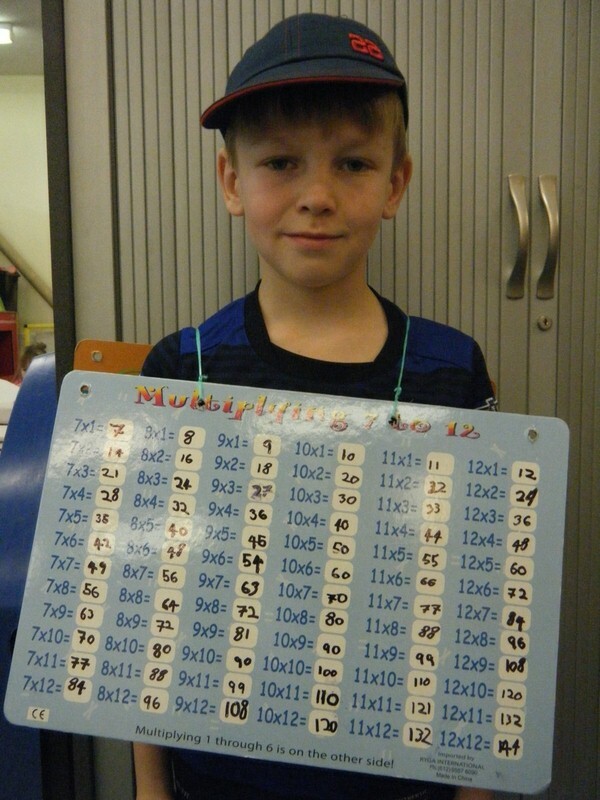 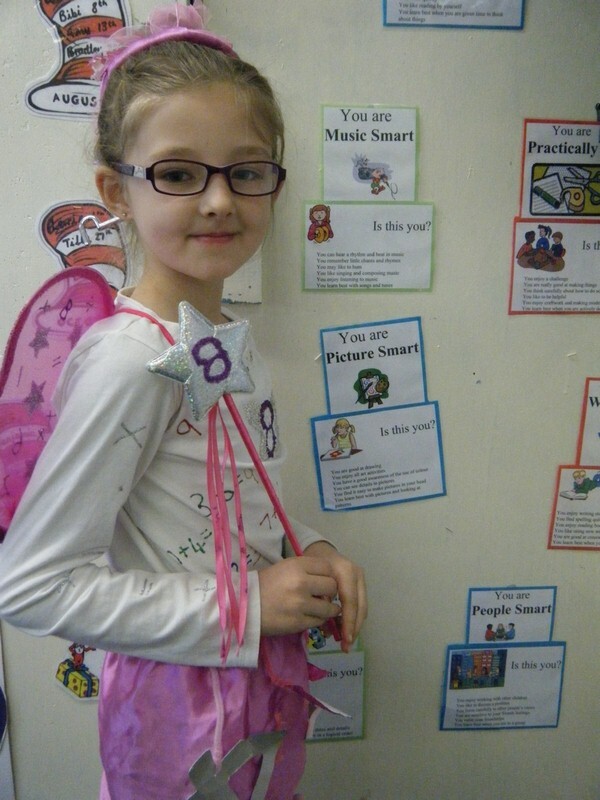 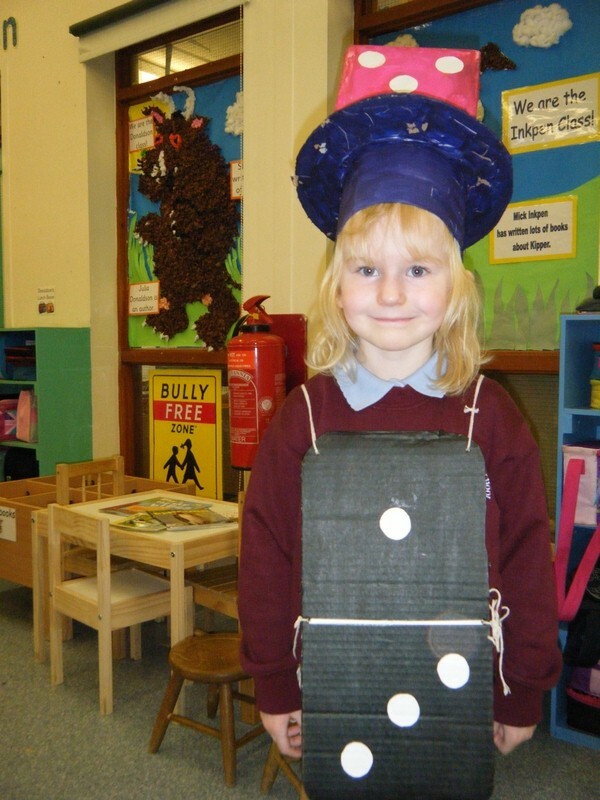 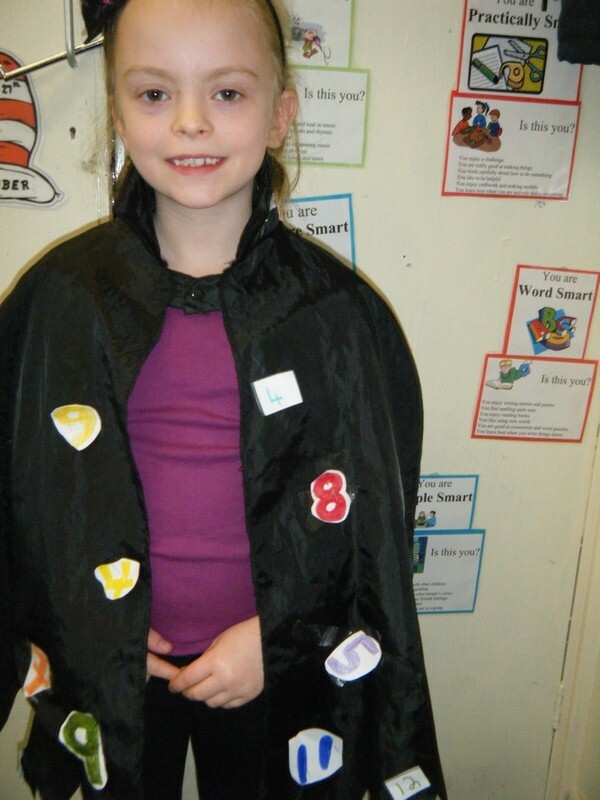 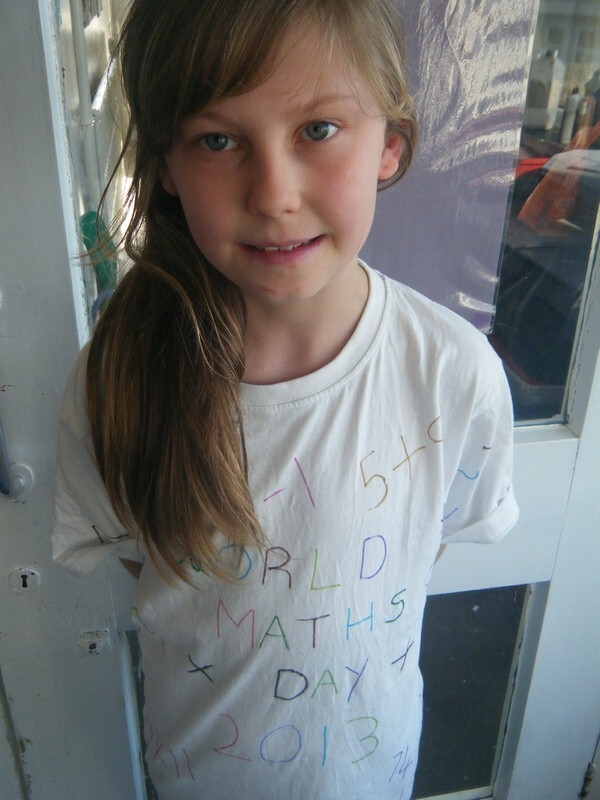 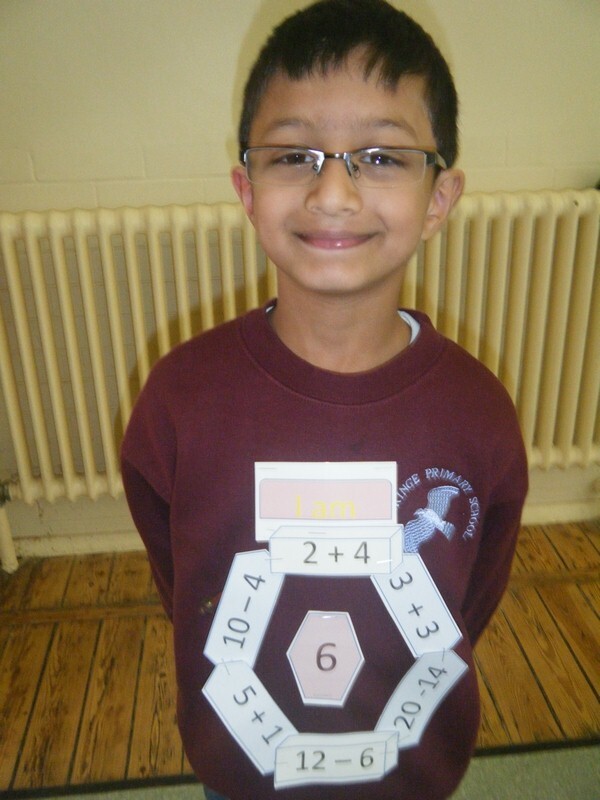 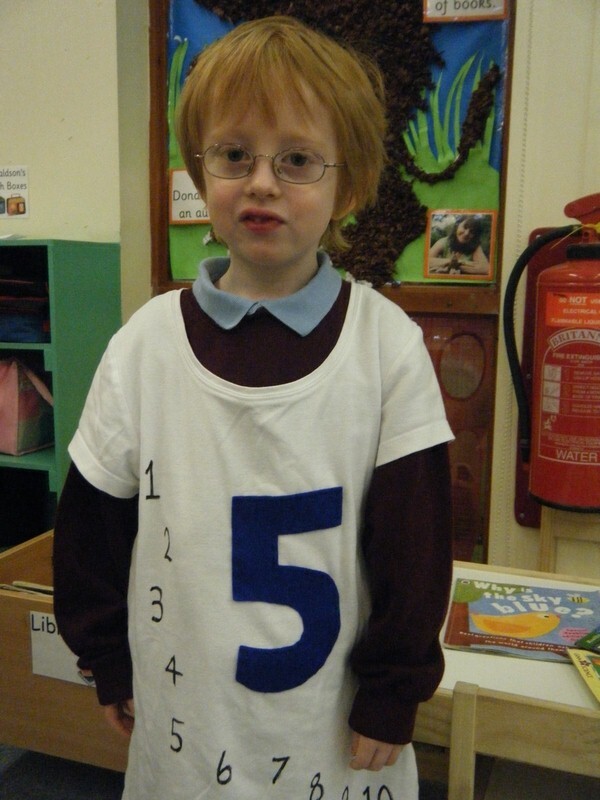 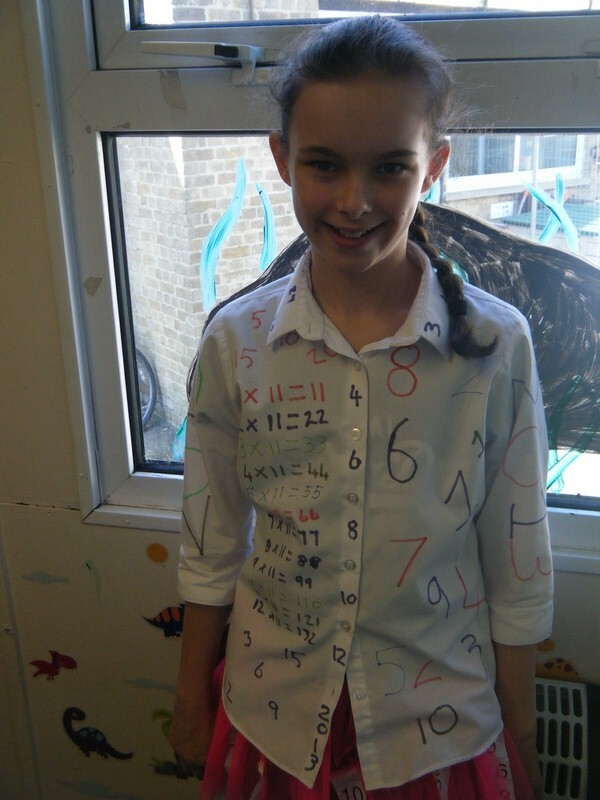 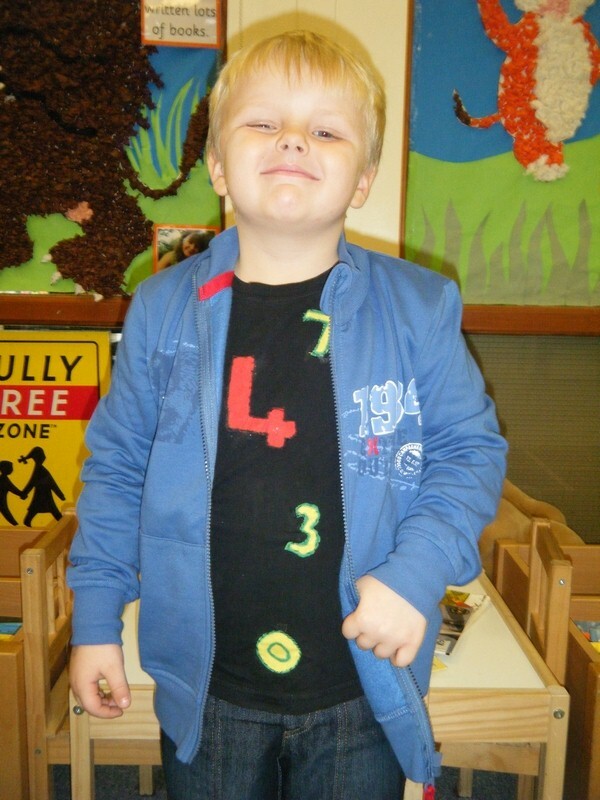 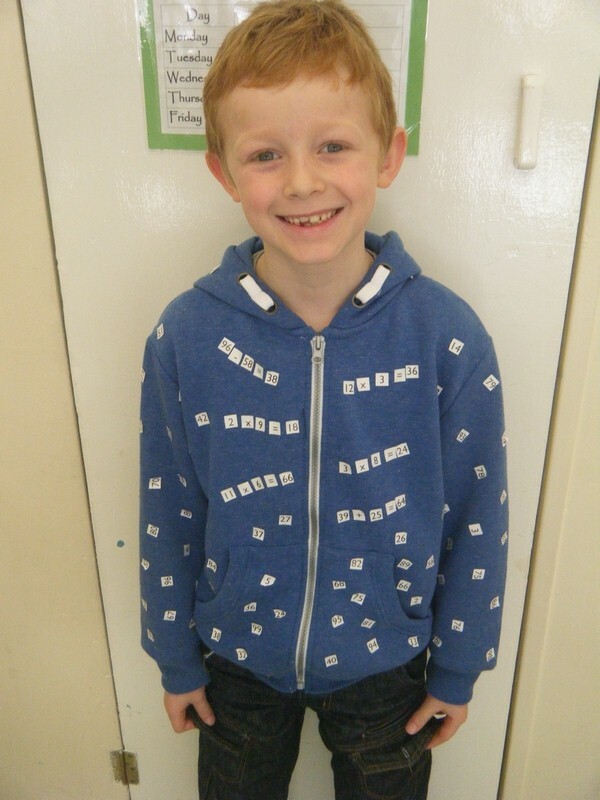 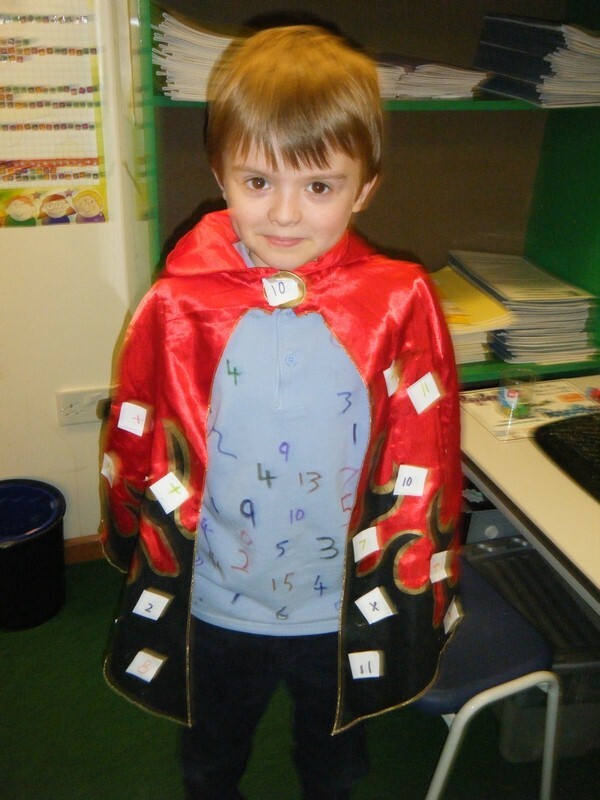 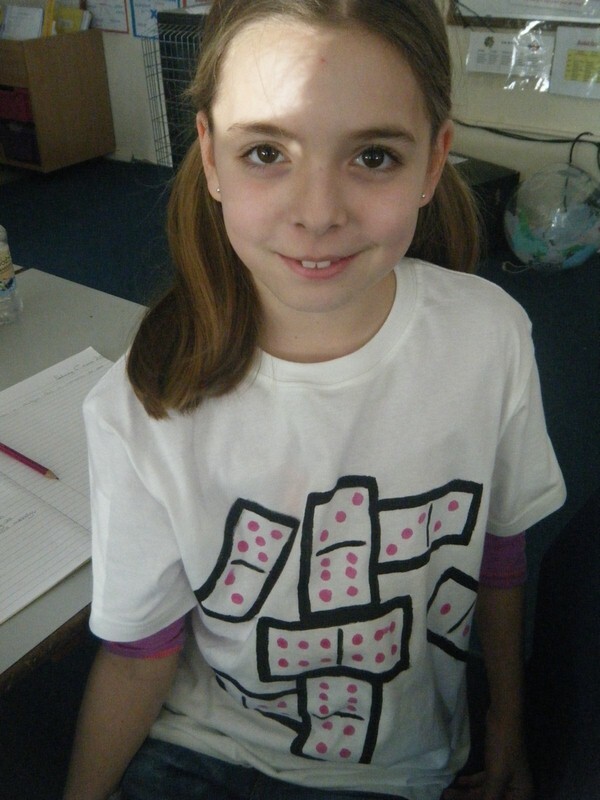 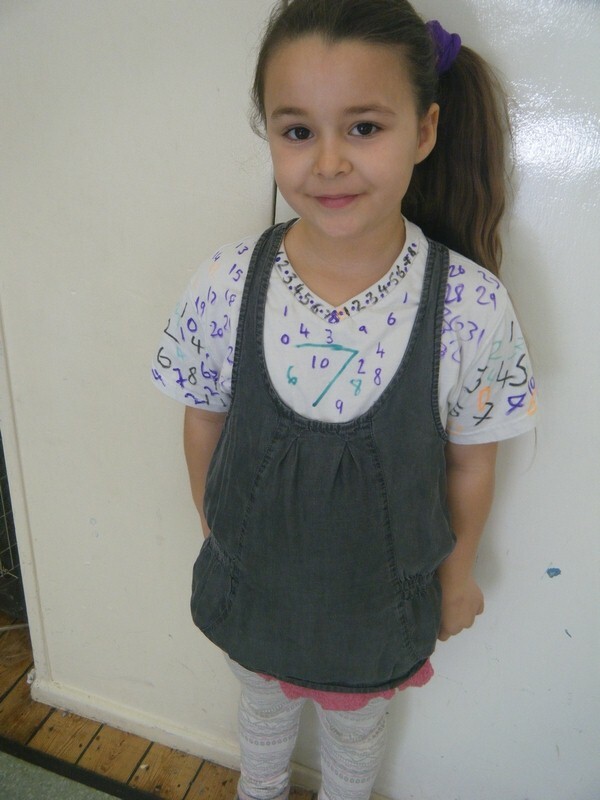 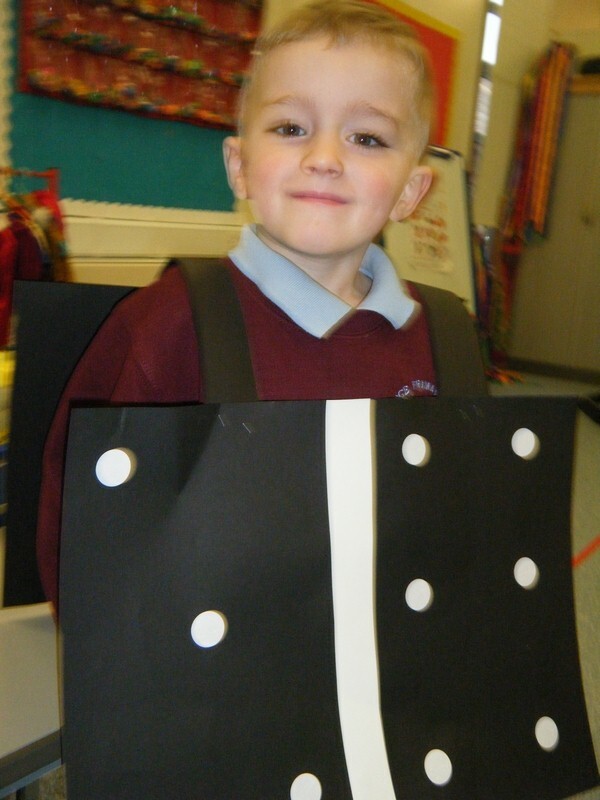 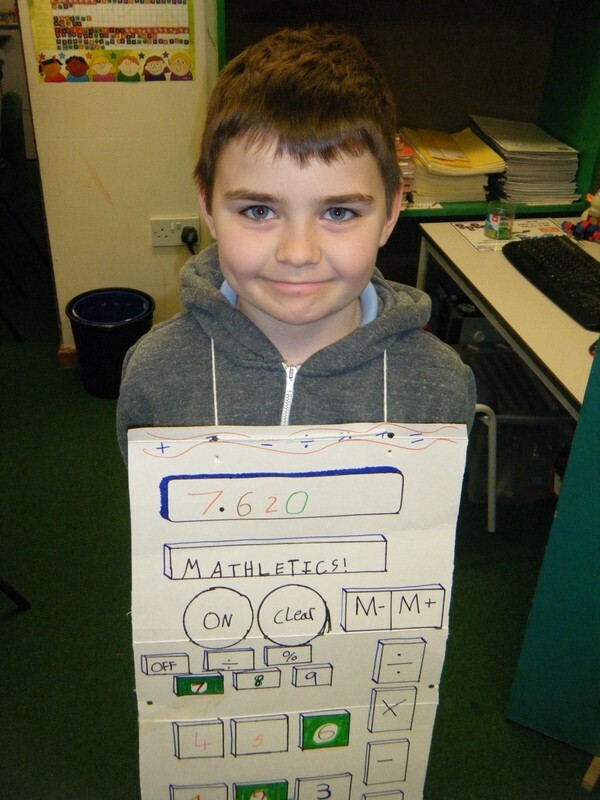 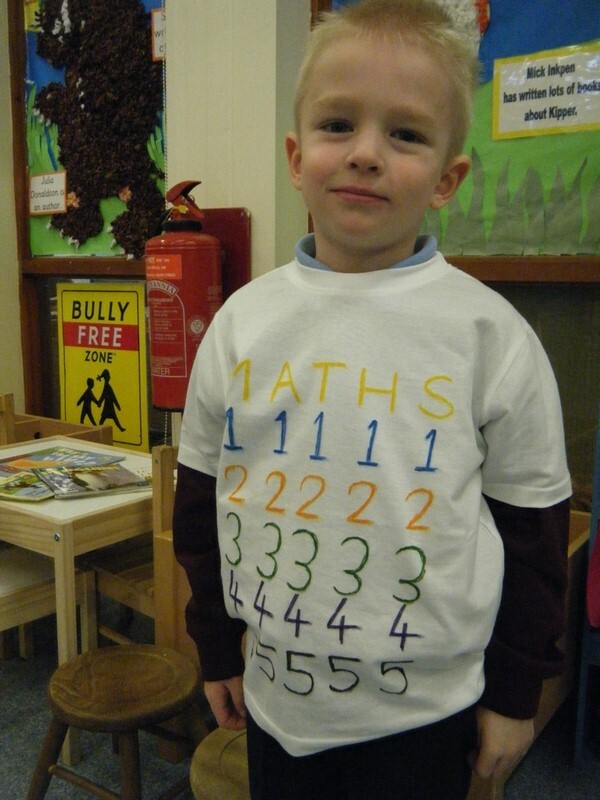 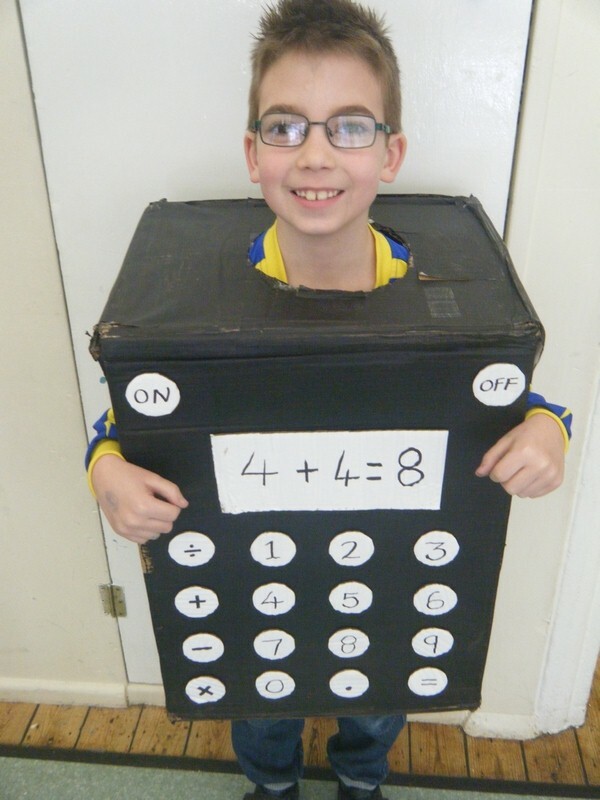 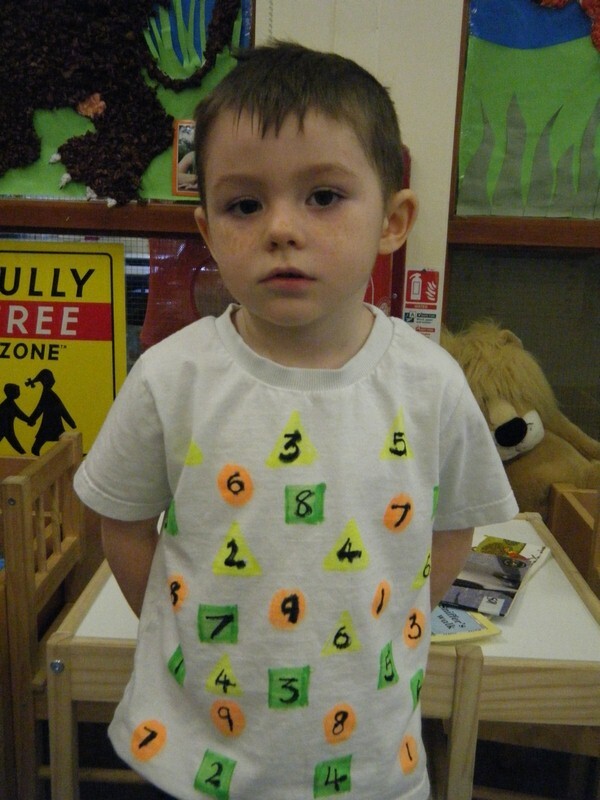 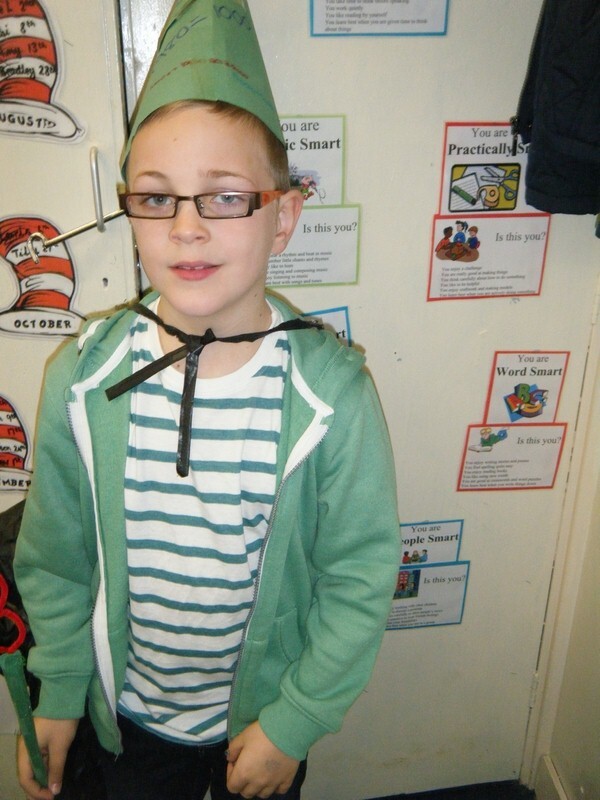 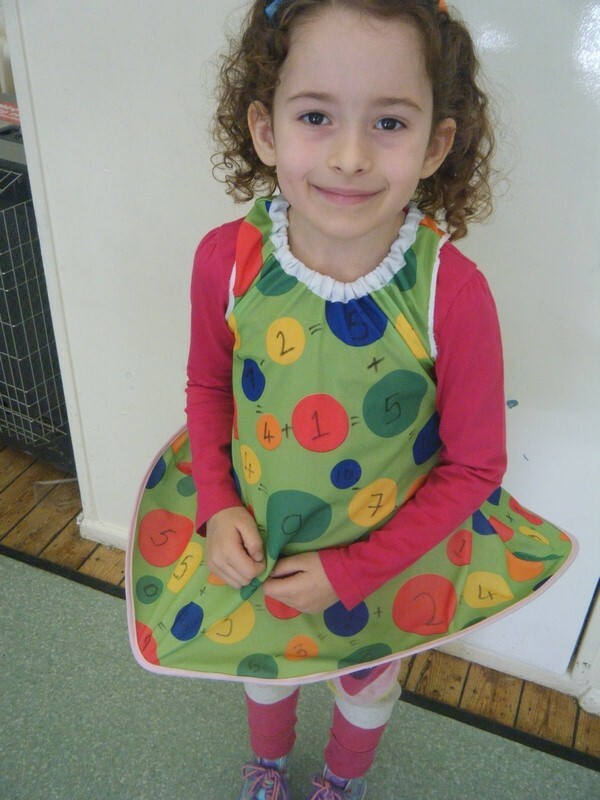 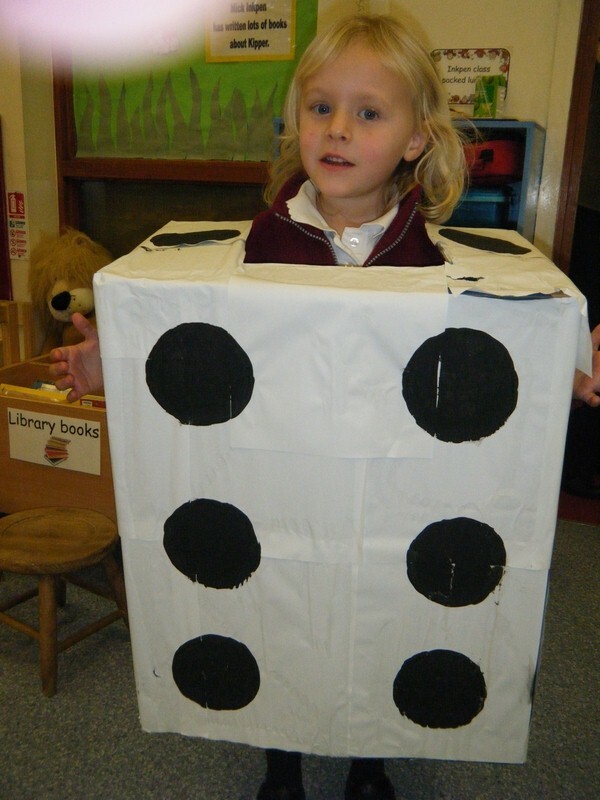 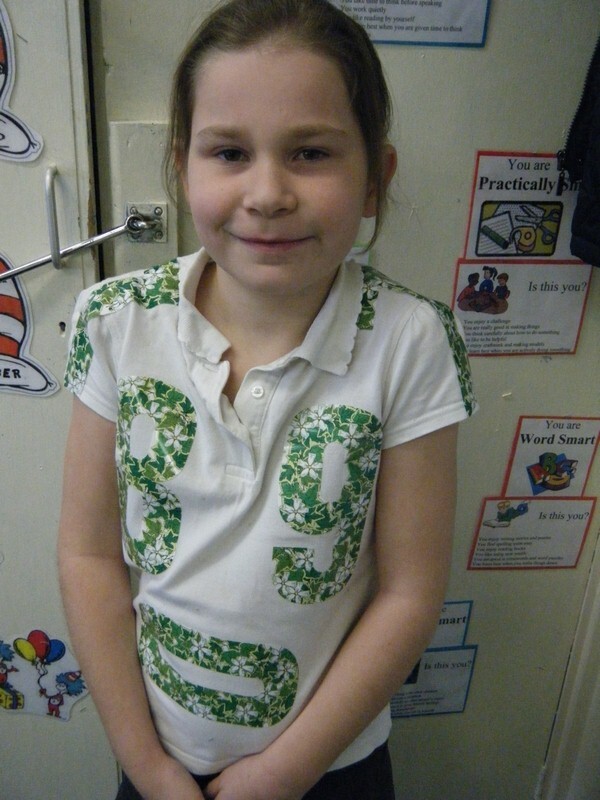 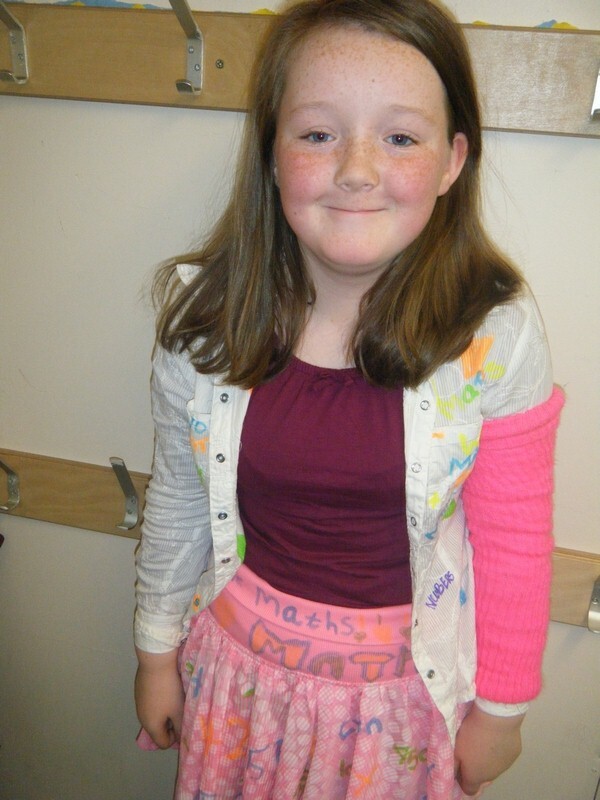 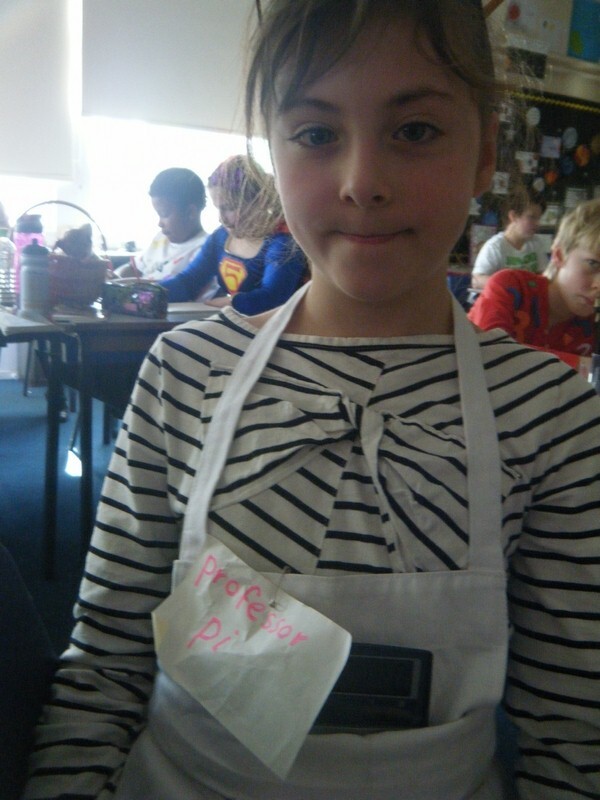 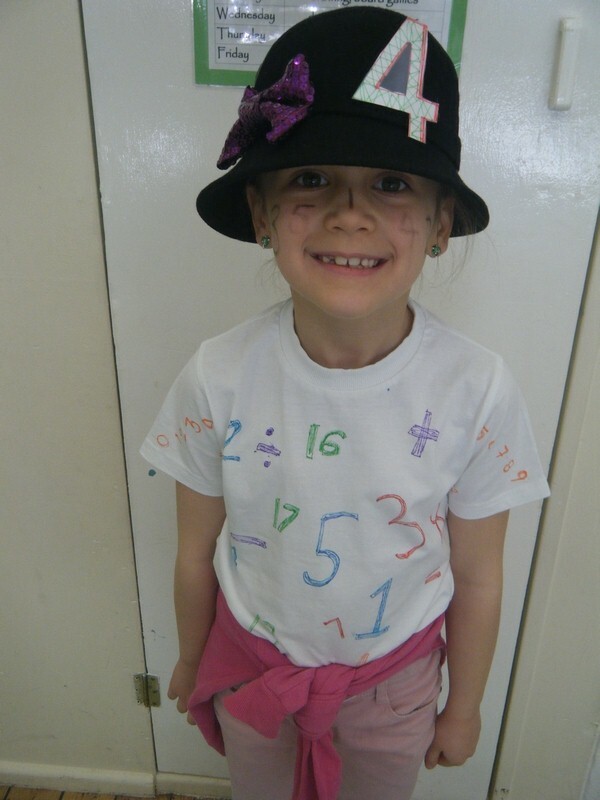 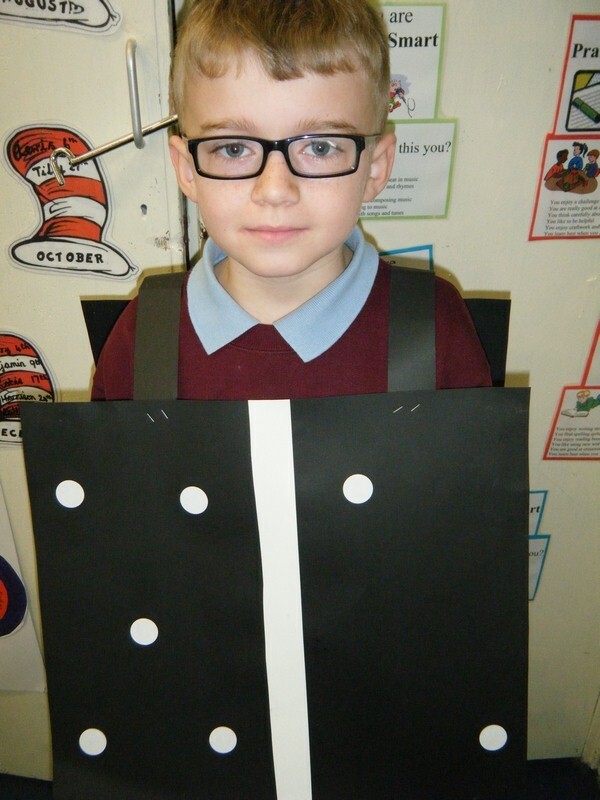 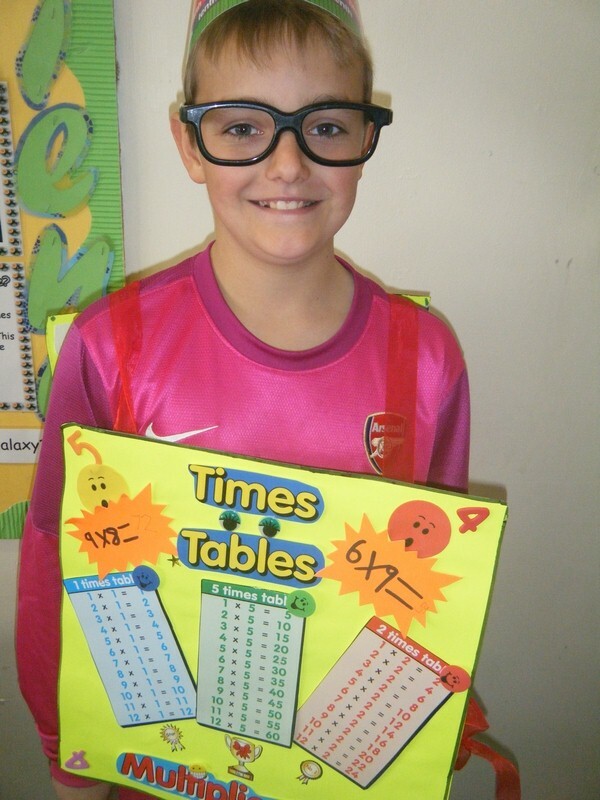 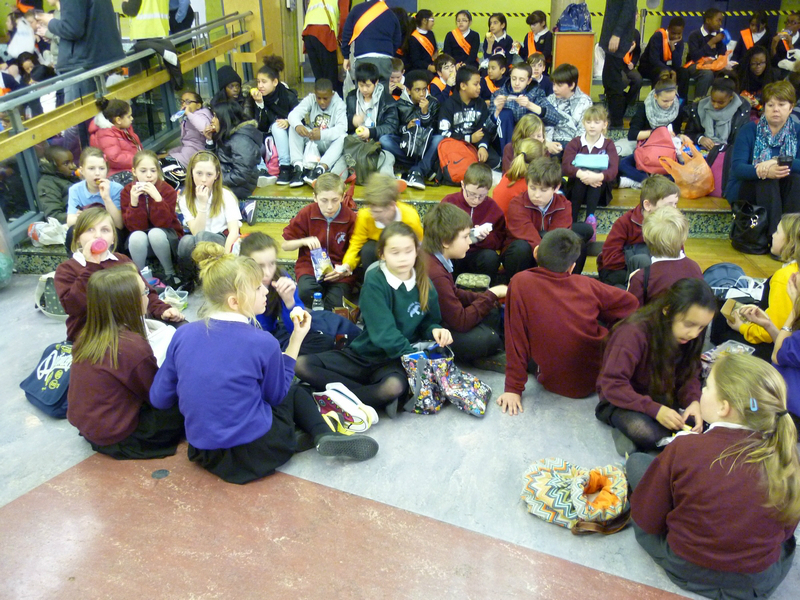 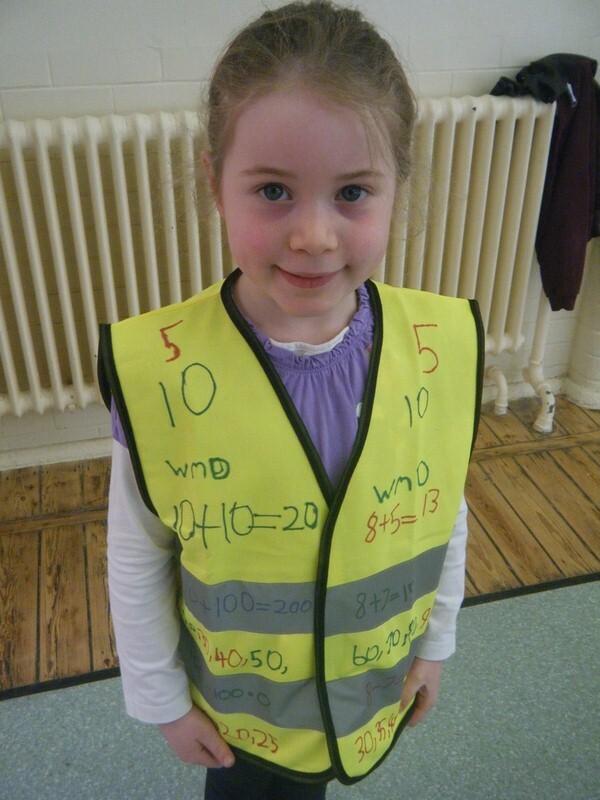 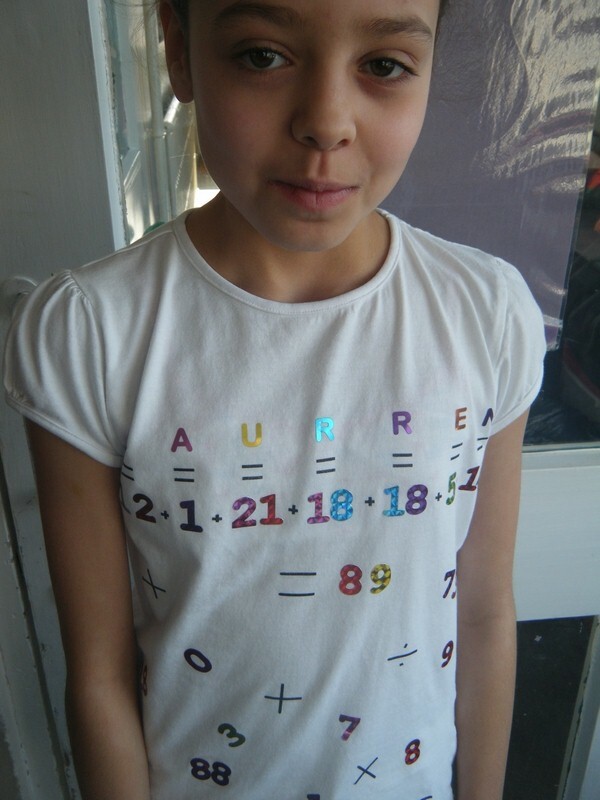 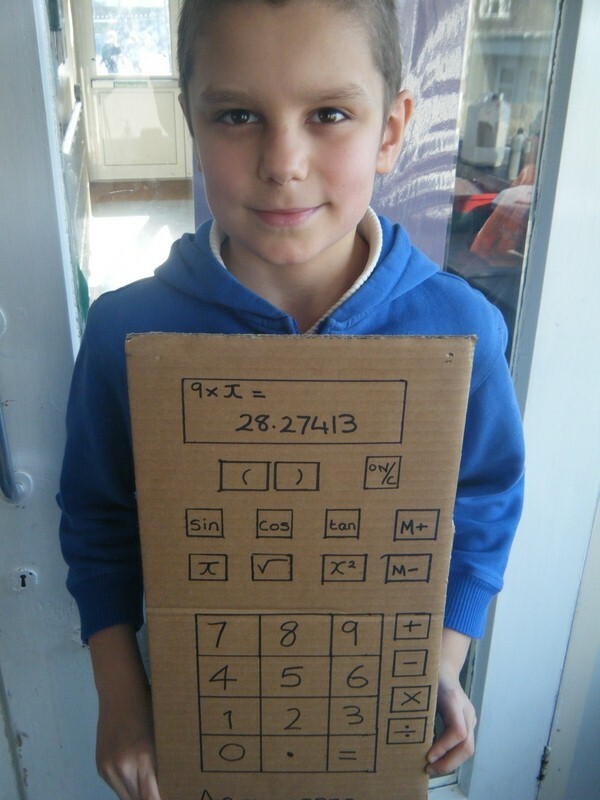 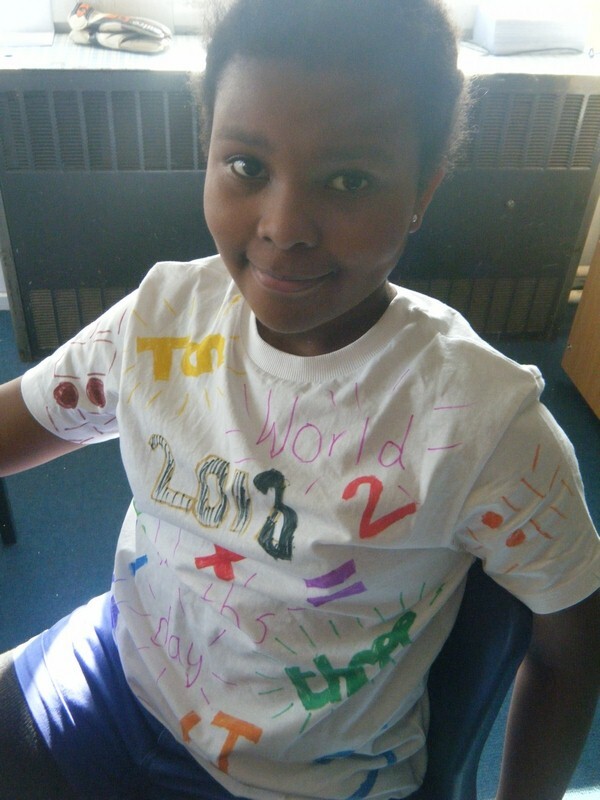 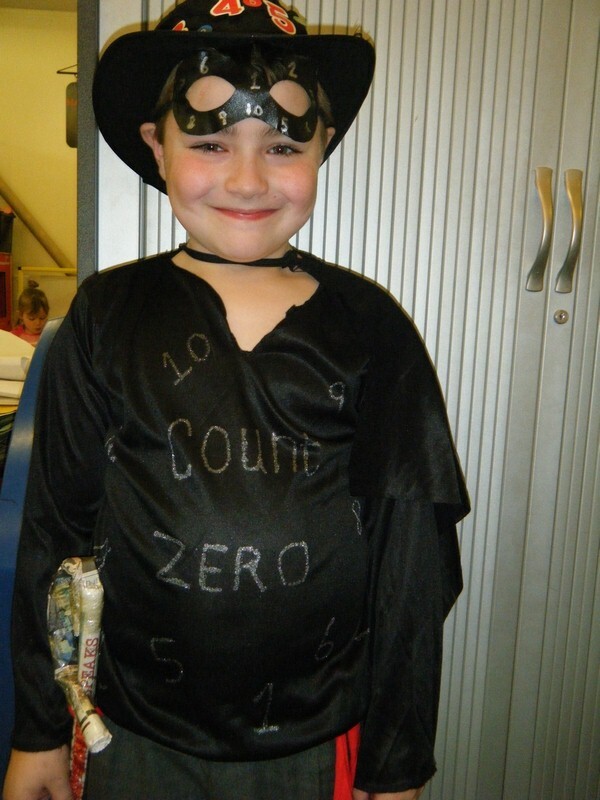 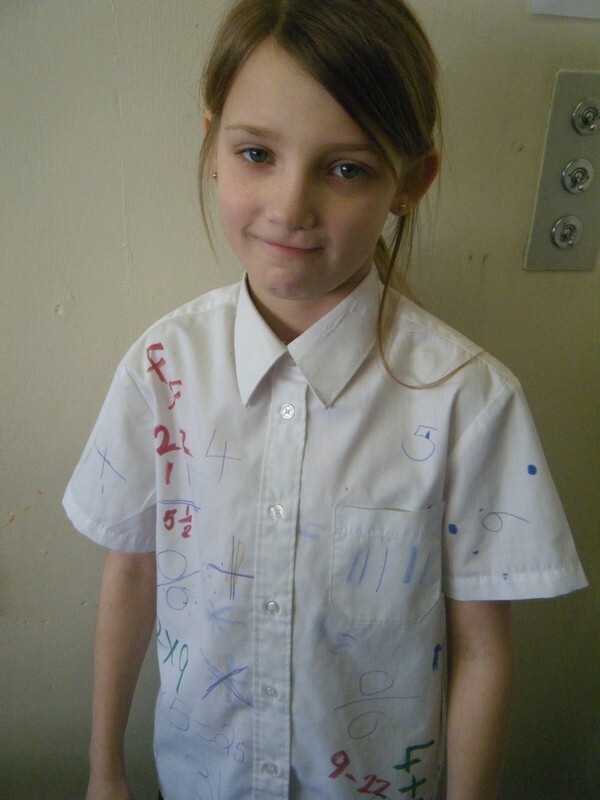 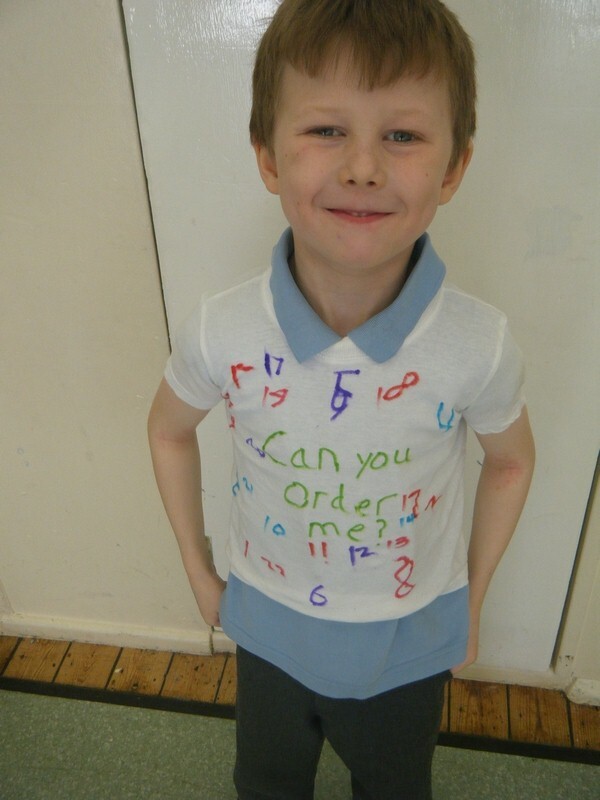 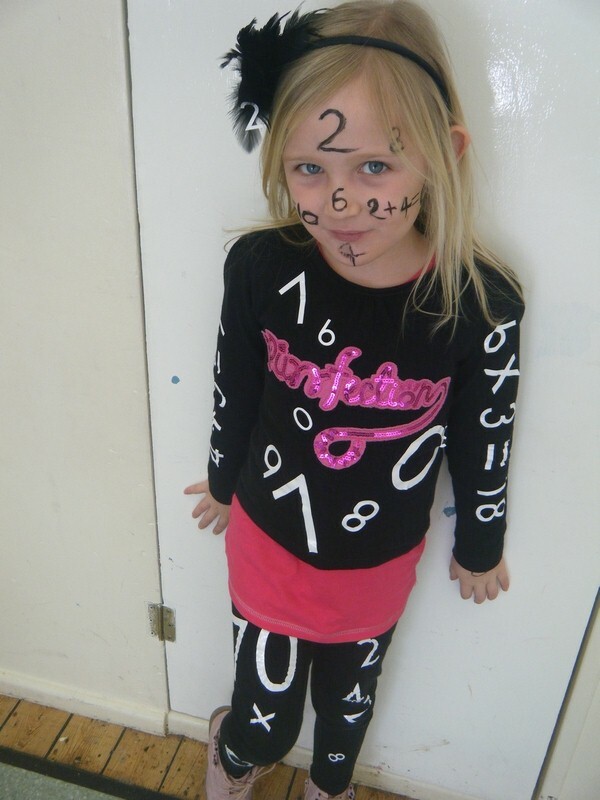 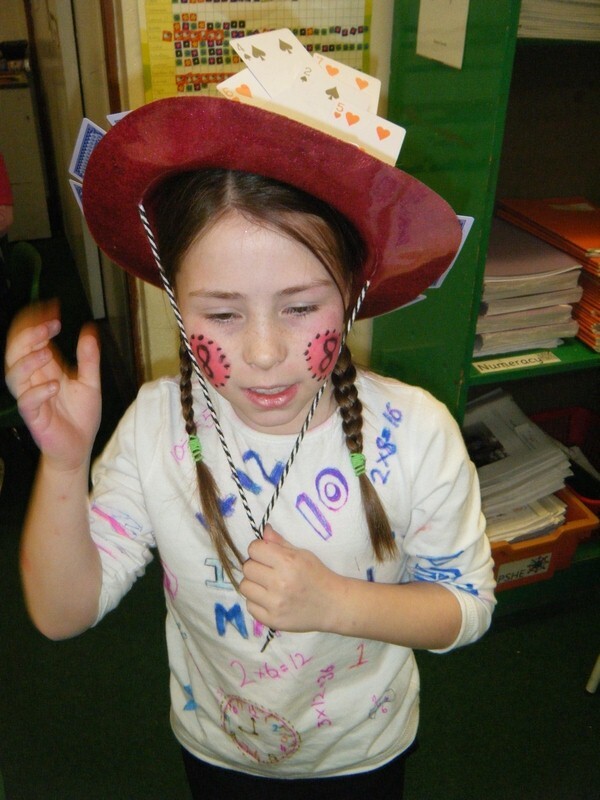 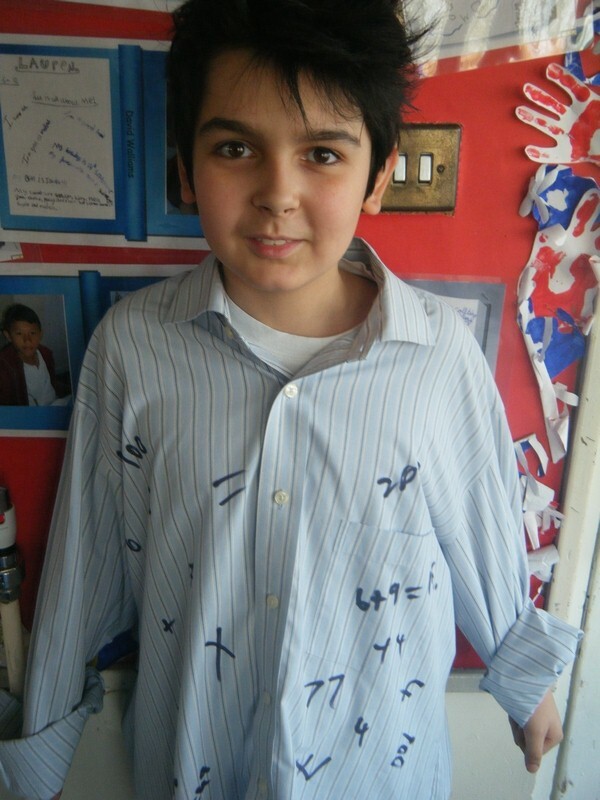 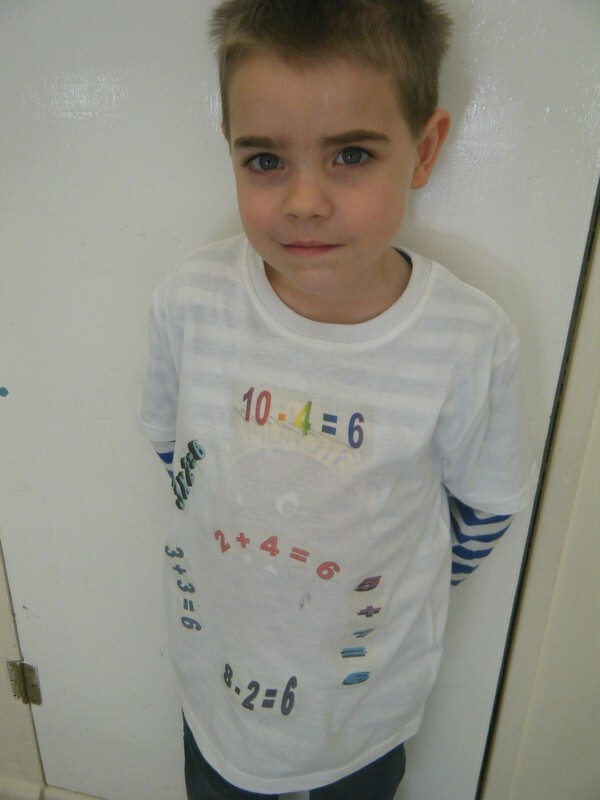 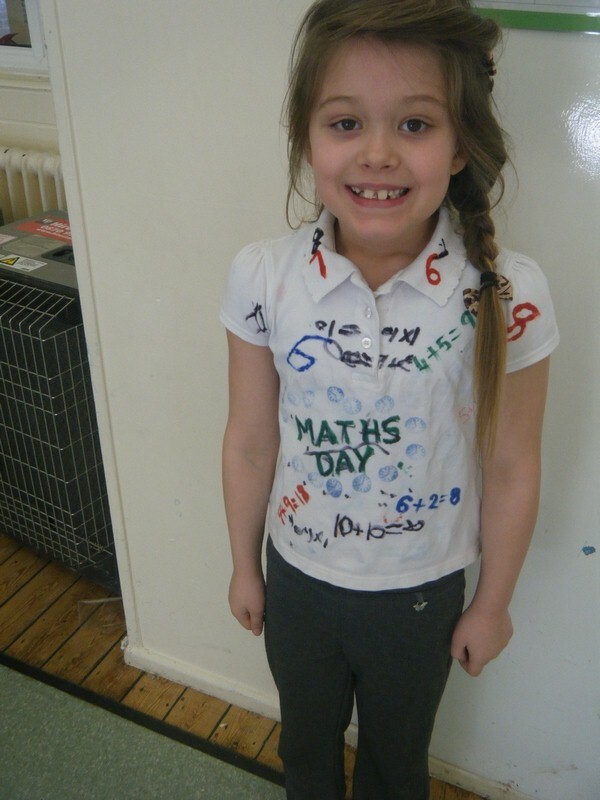 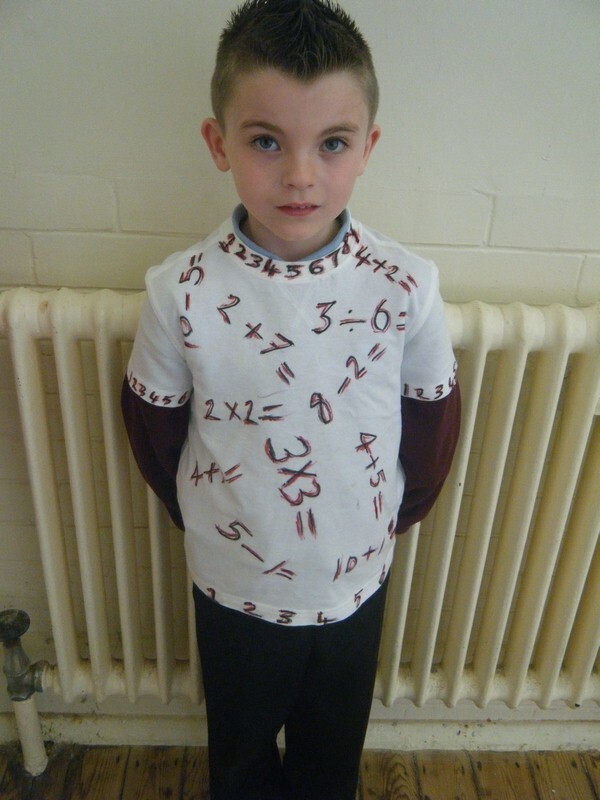 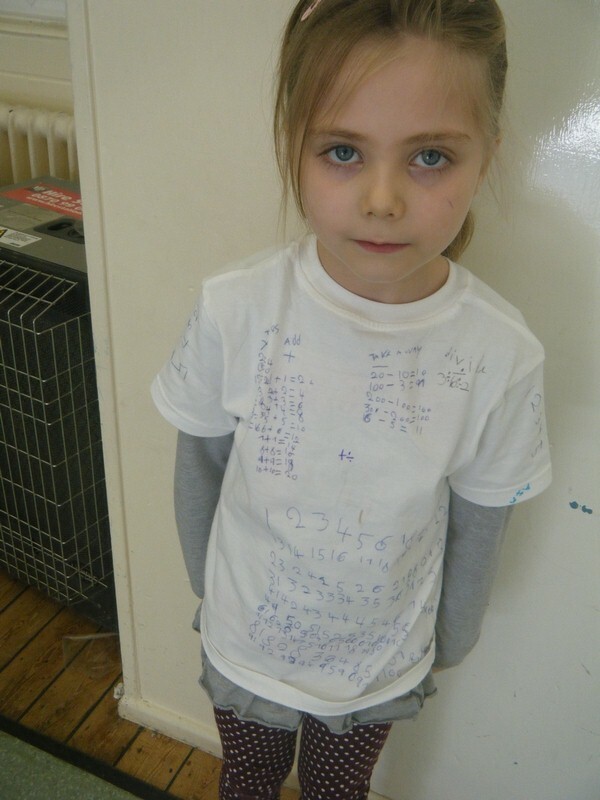 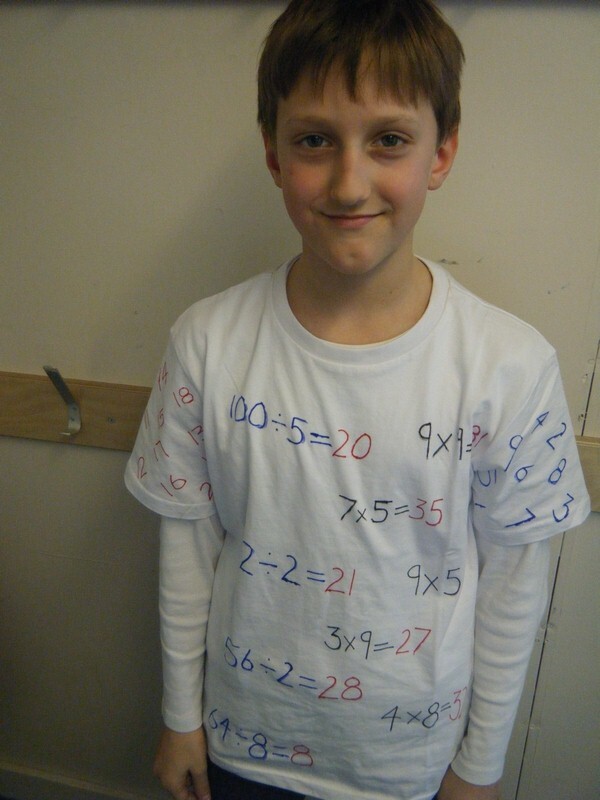 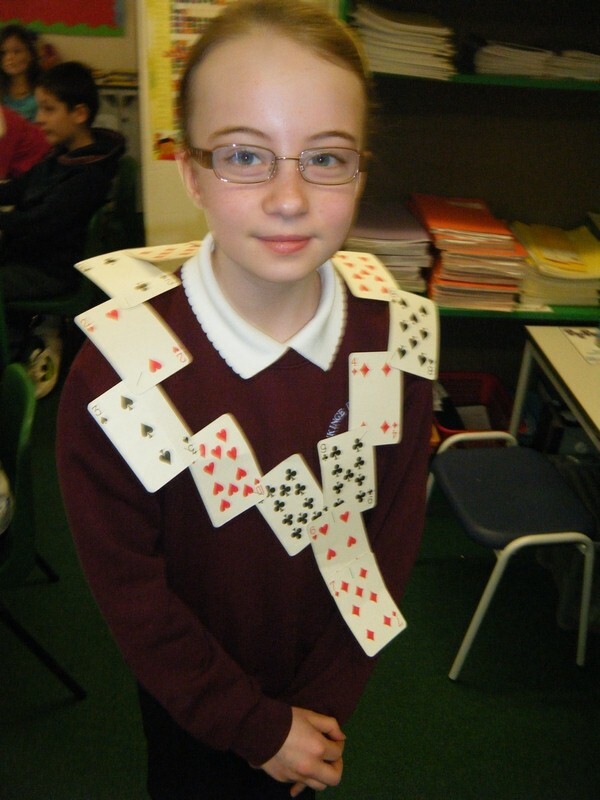 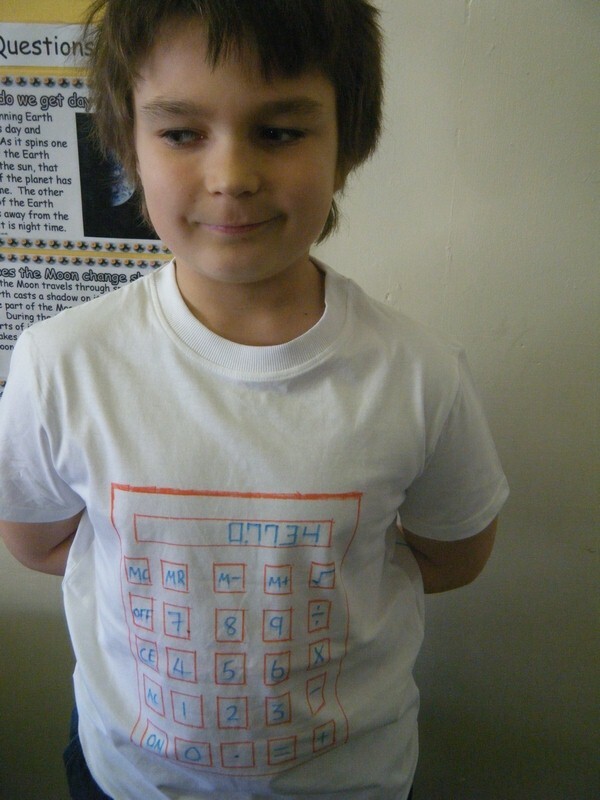 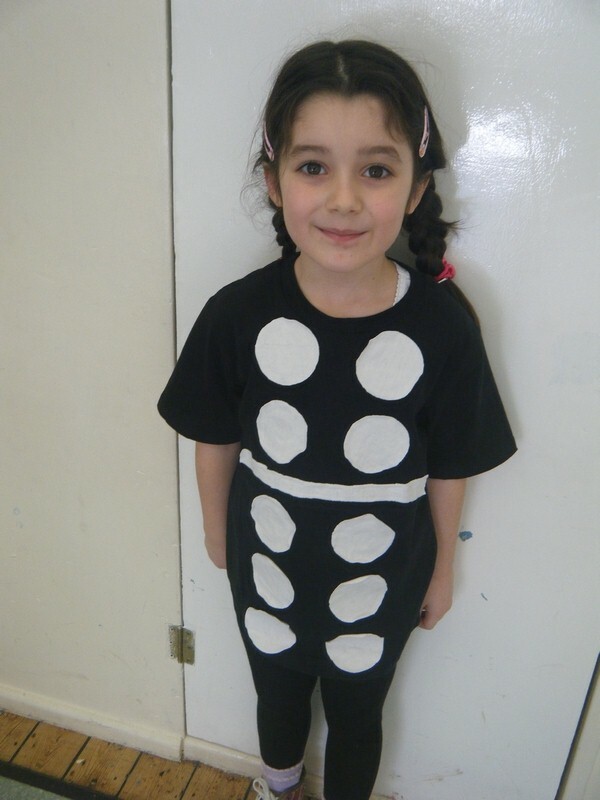 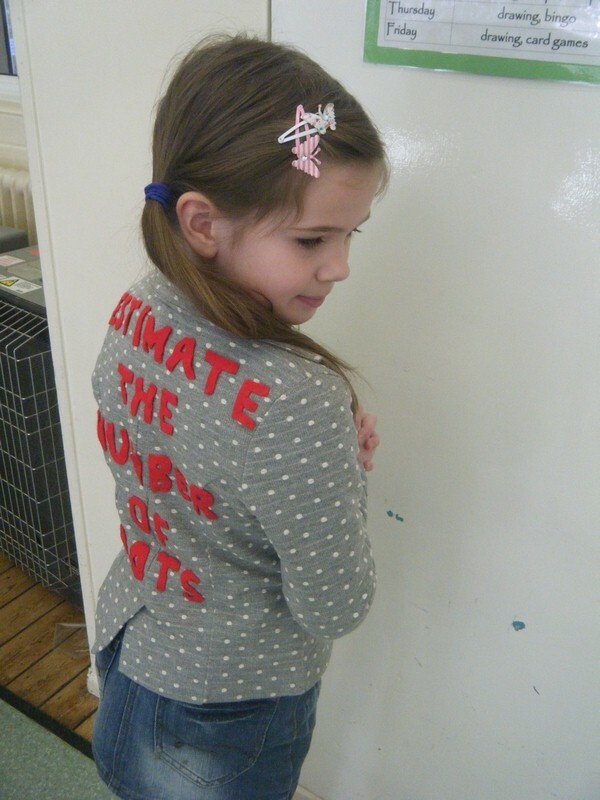 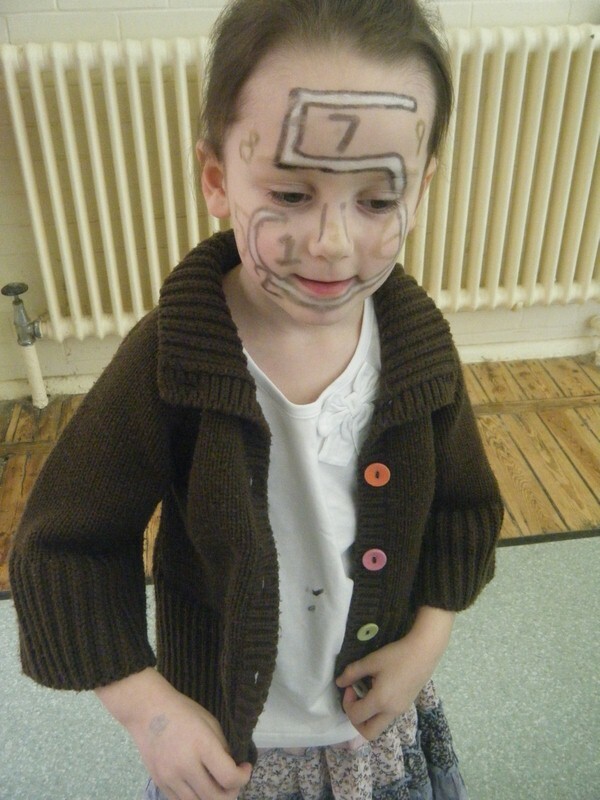 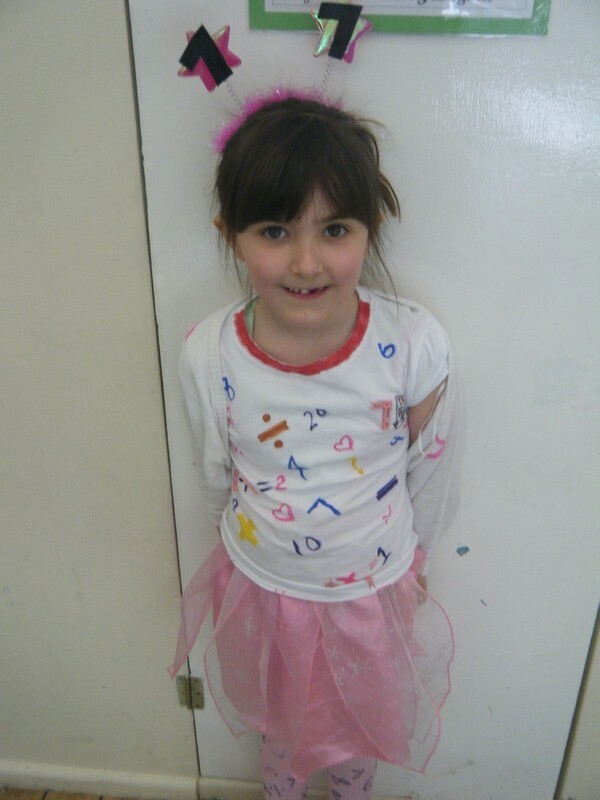 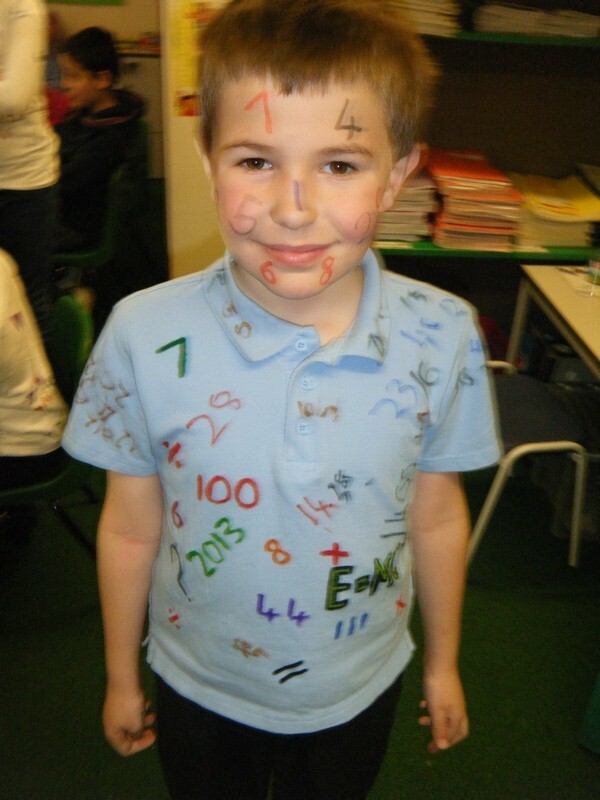 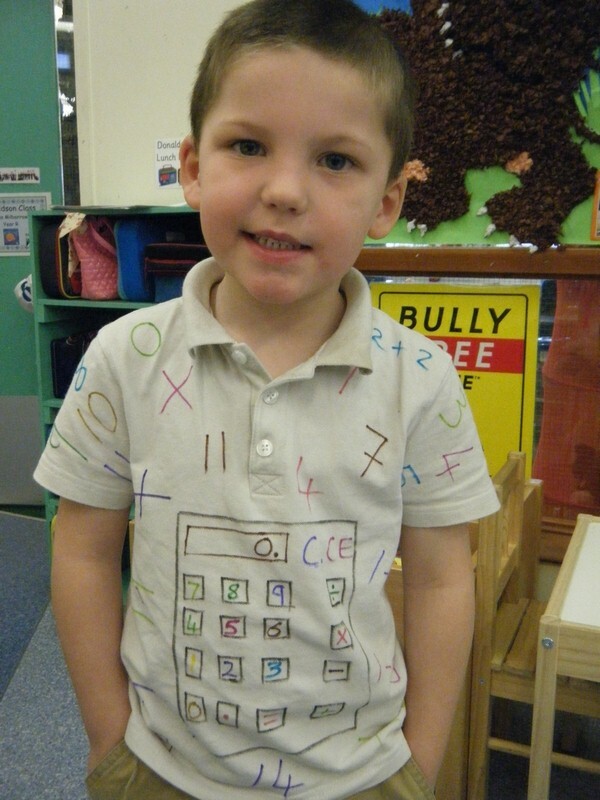 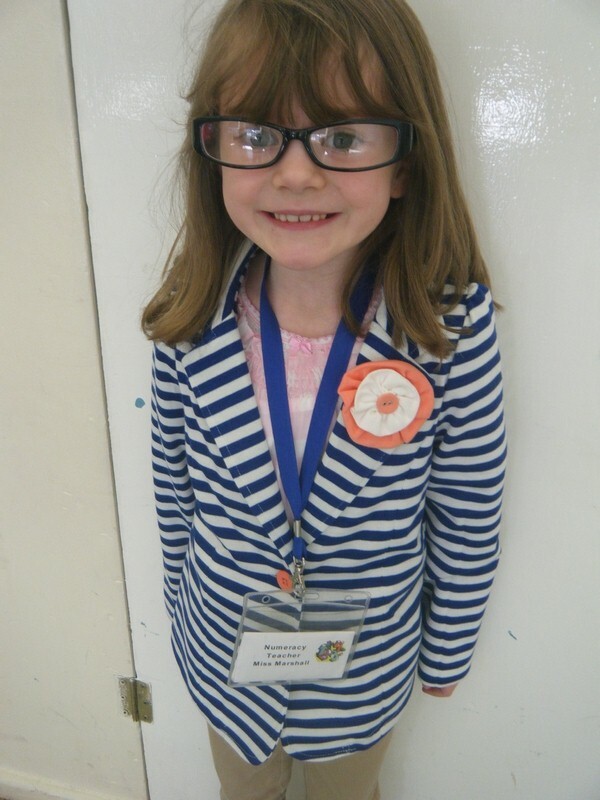 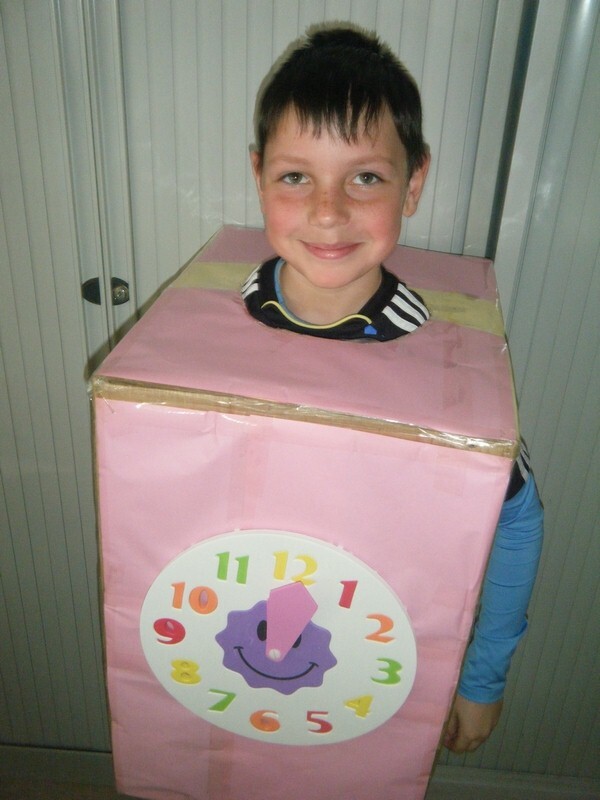 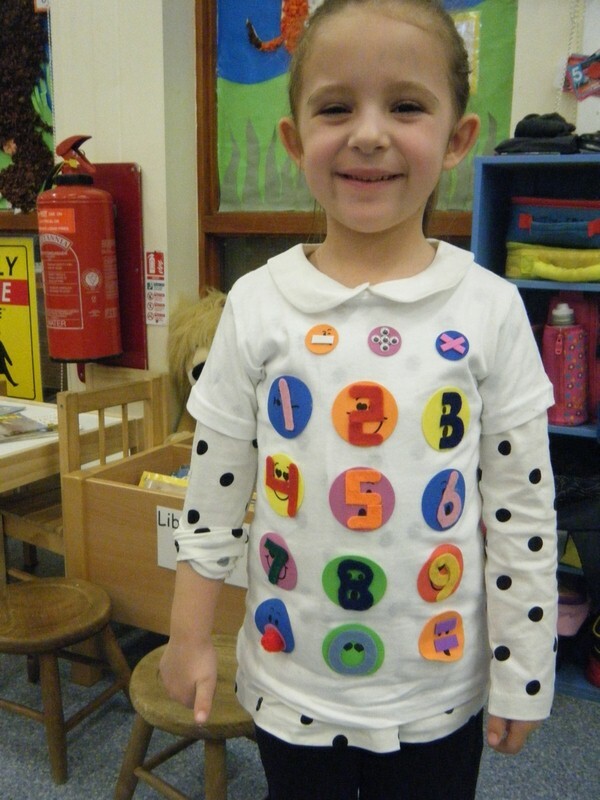 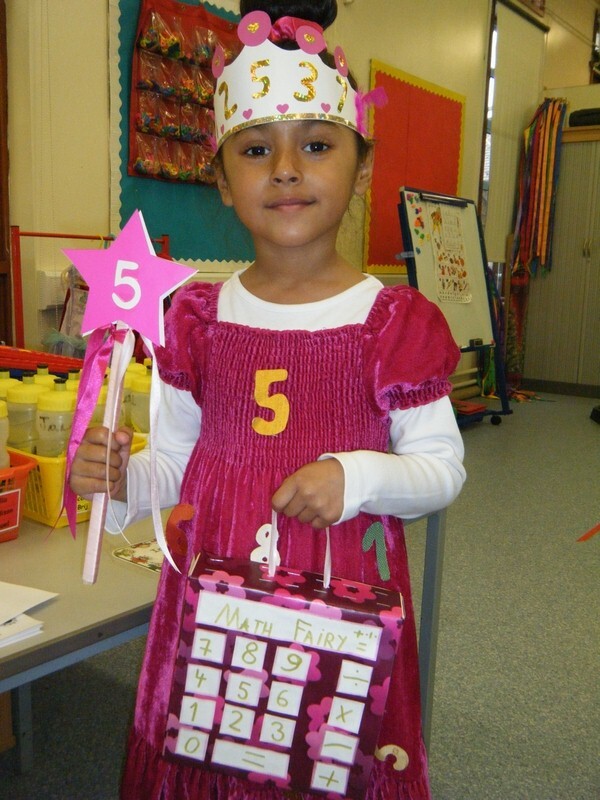 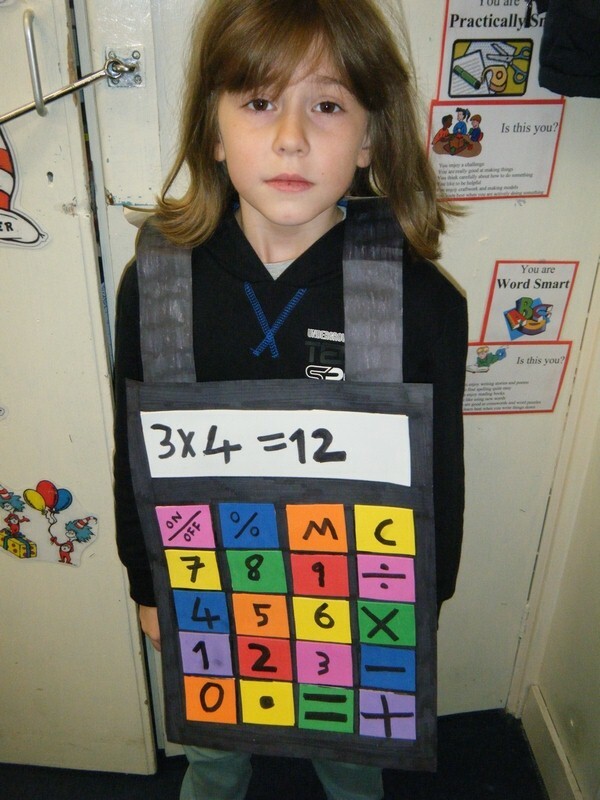 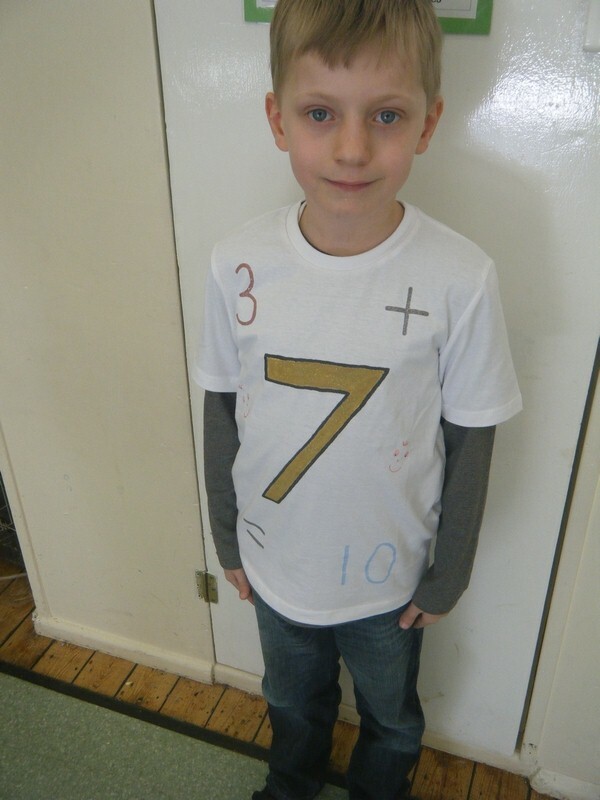 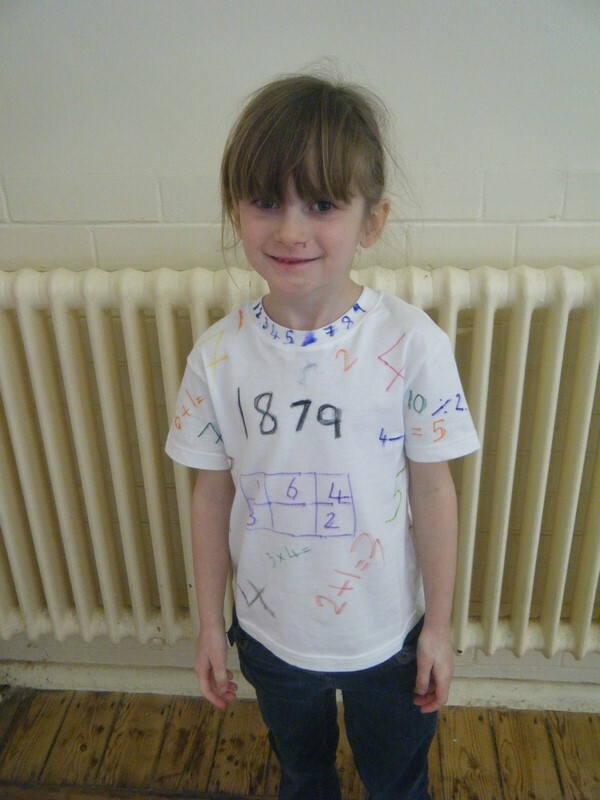 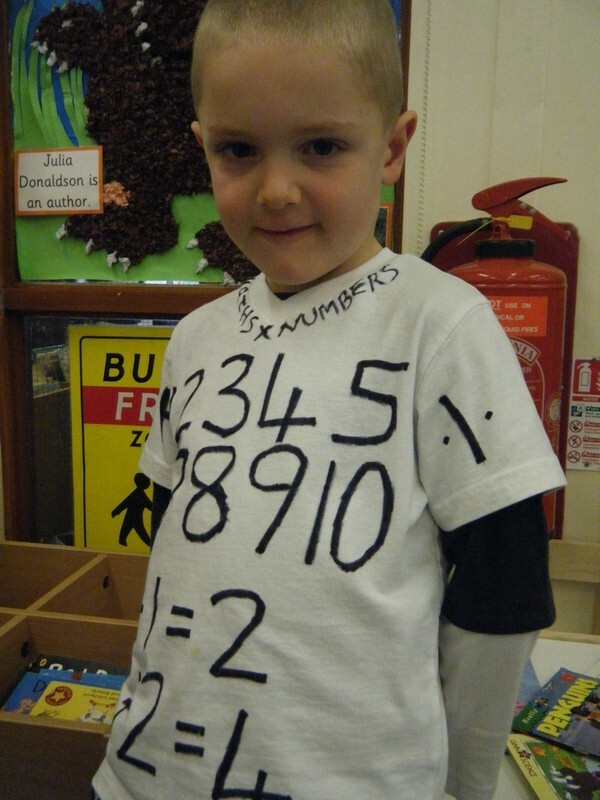 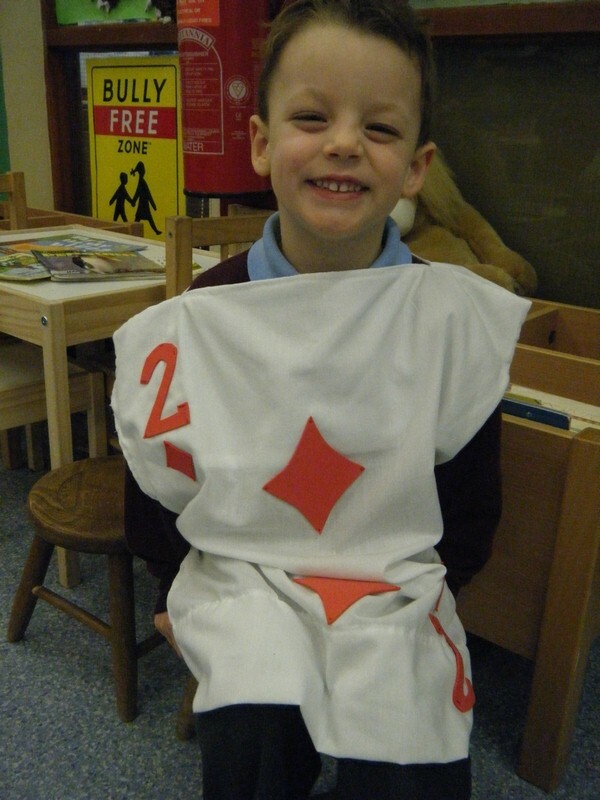 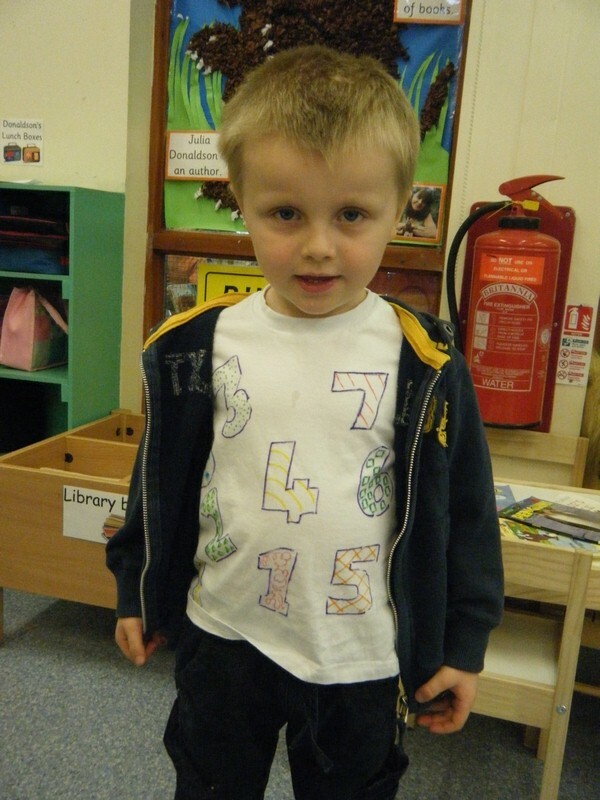 Children across the school come to school dressed all mathematical to celebrate World Maths Day. 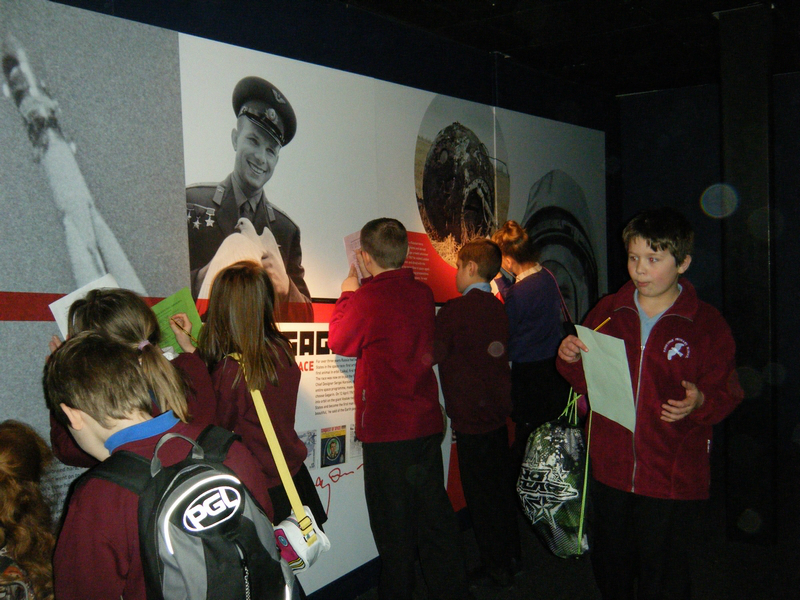 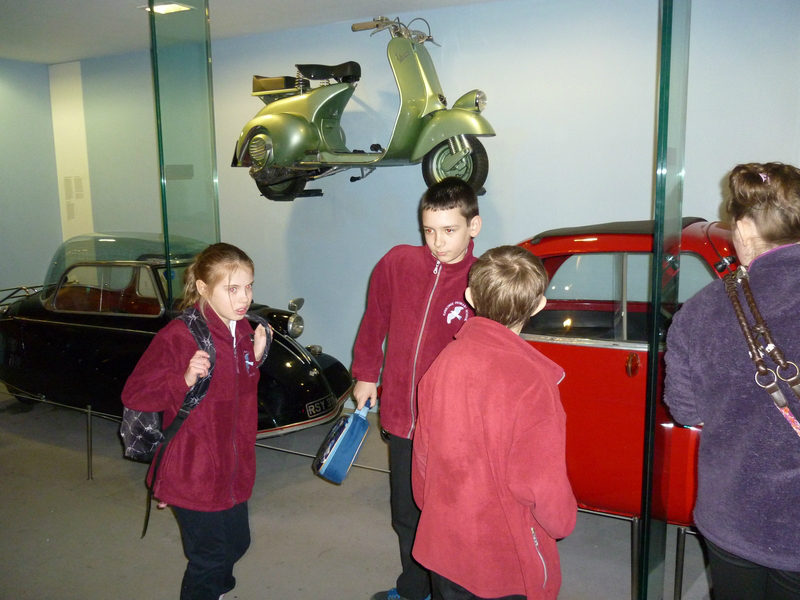 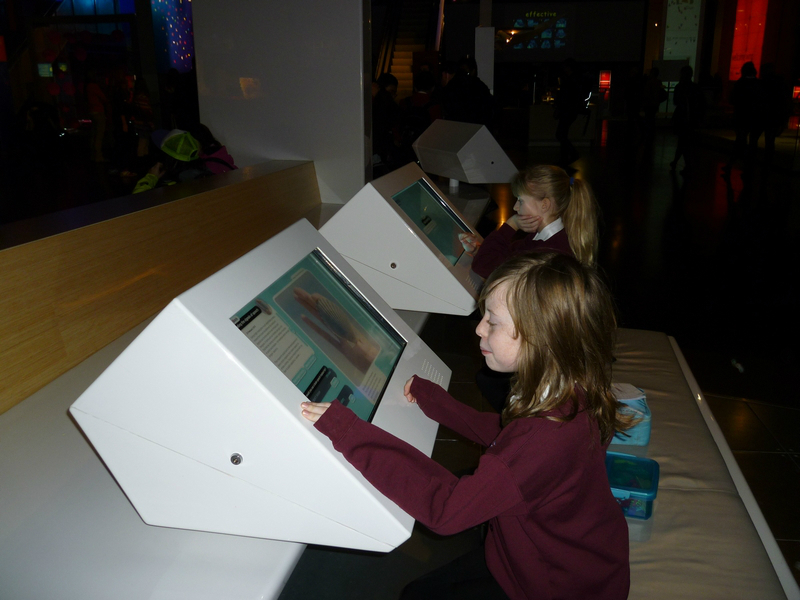 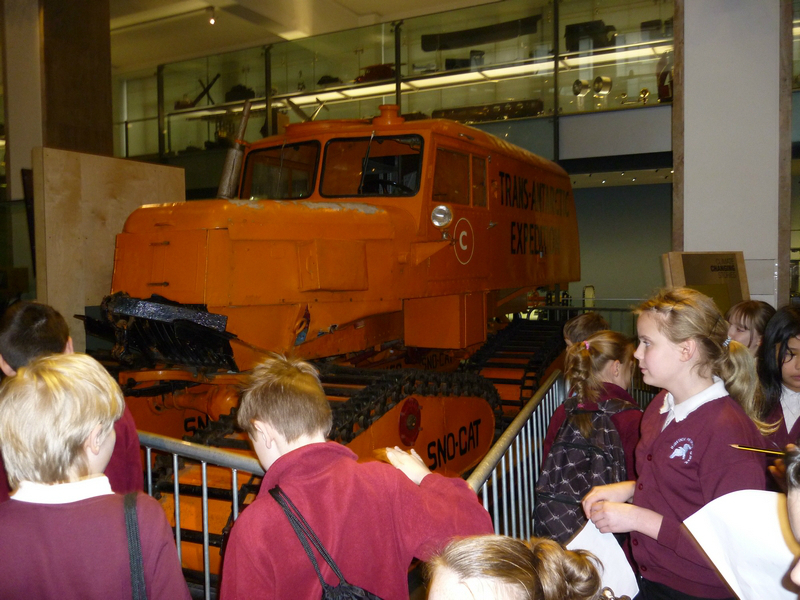 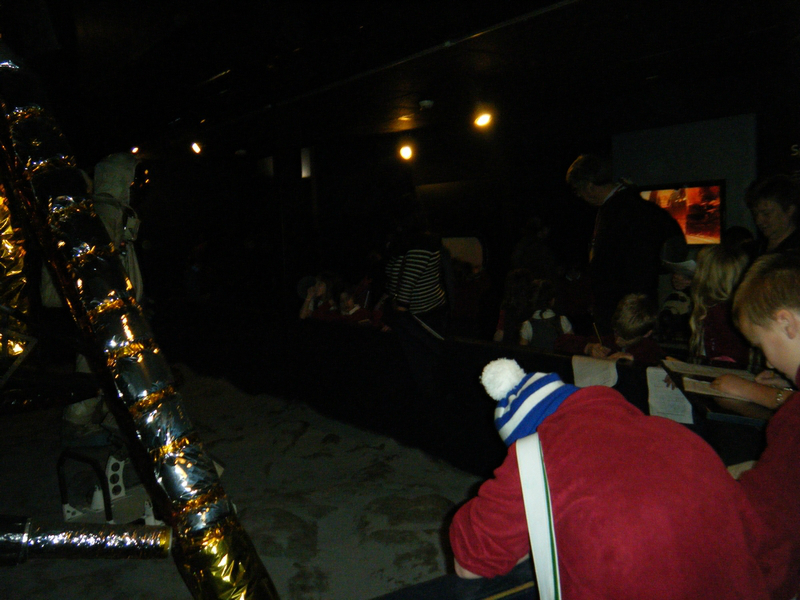 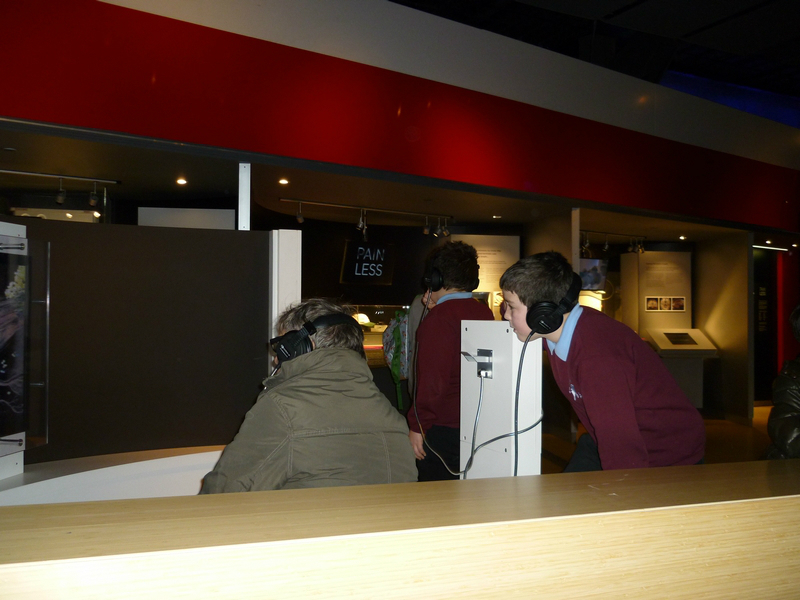 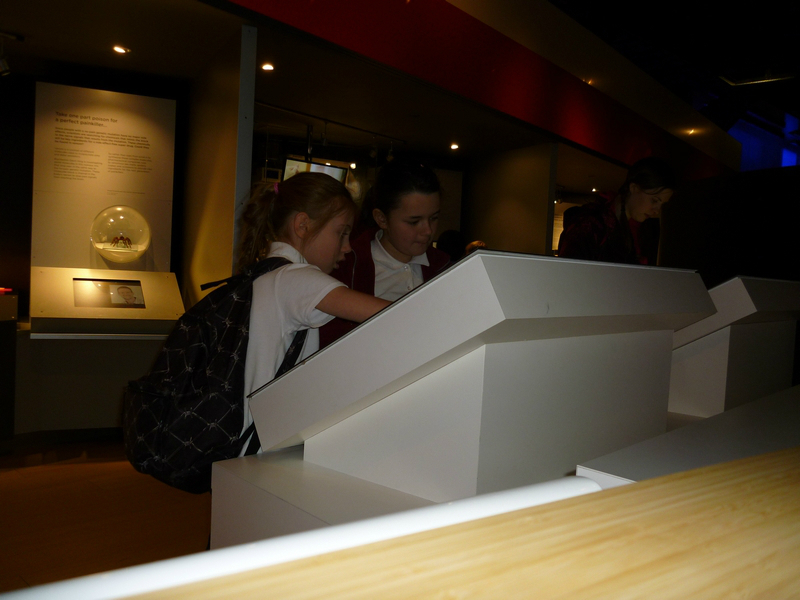 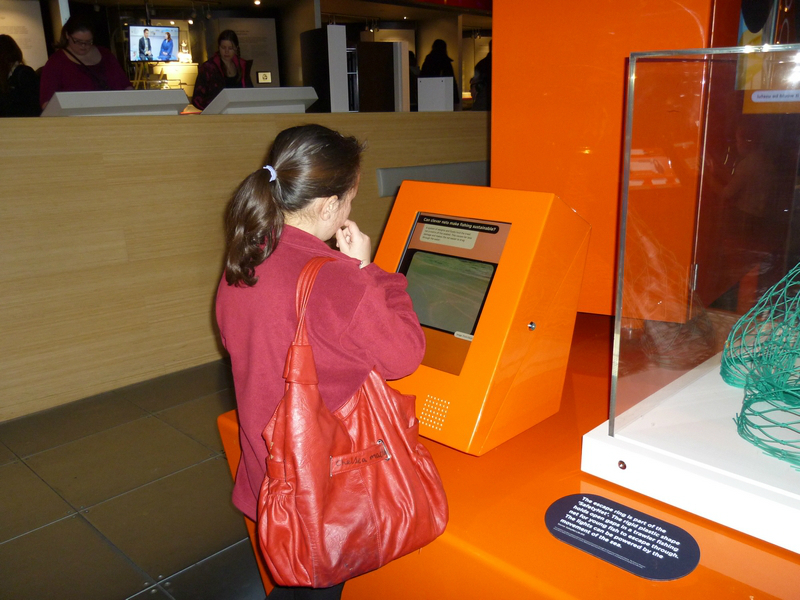 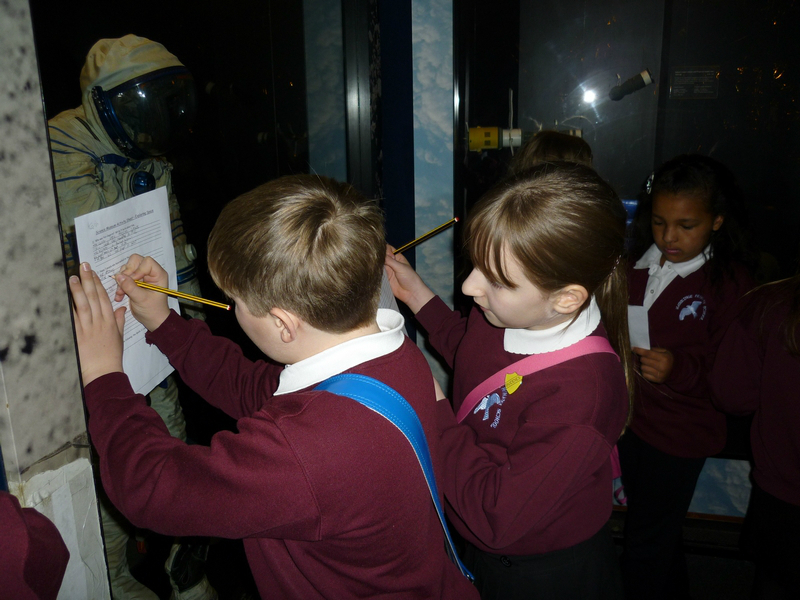 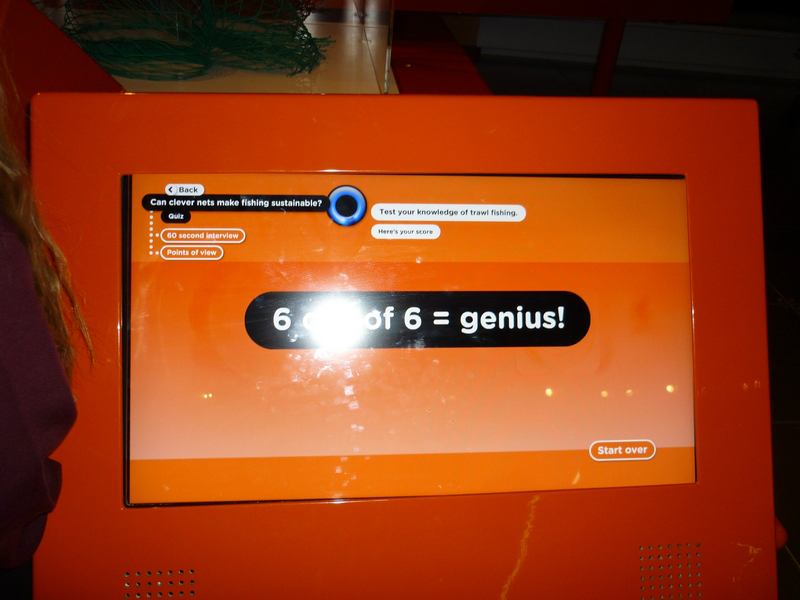 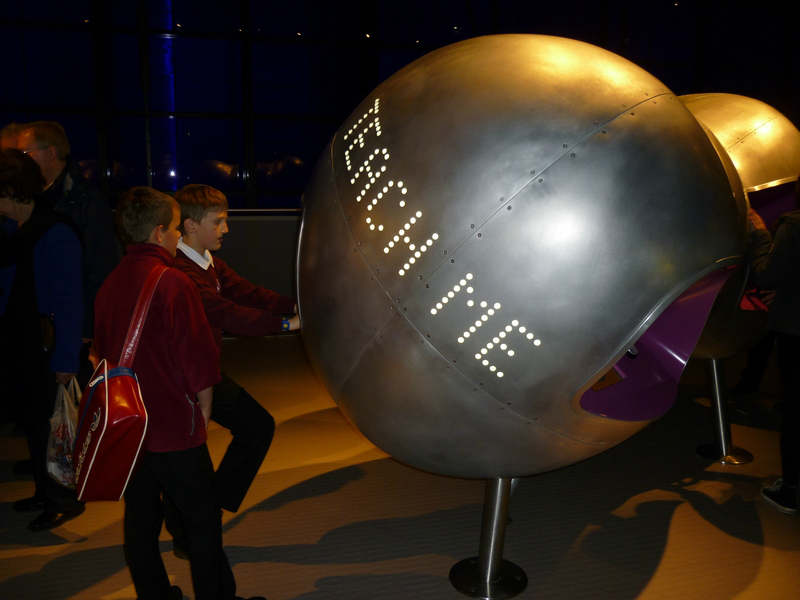 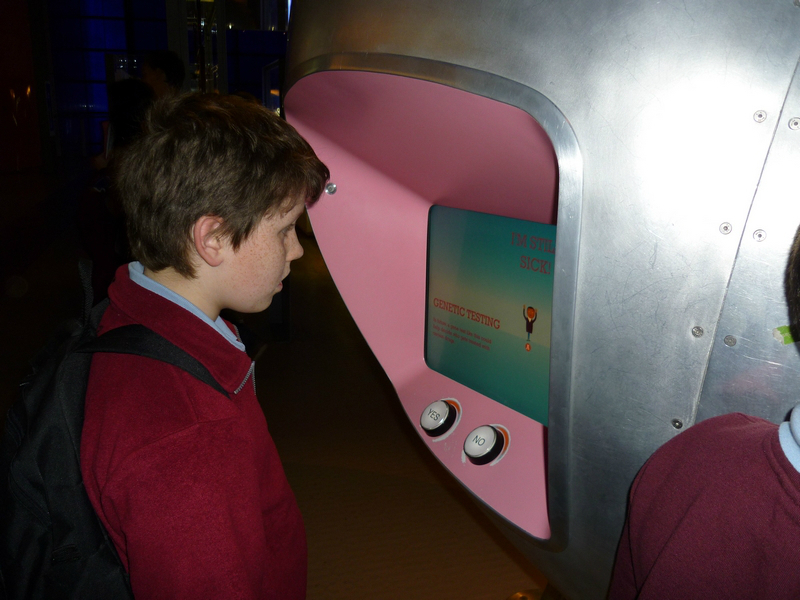 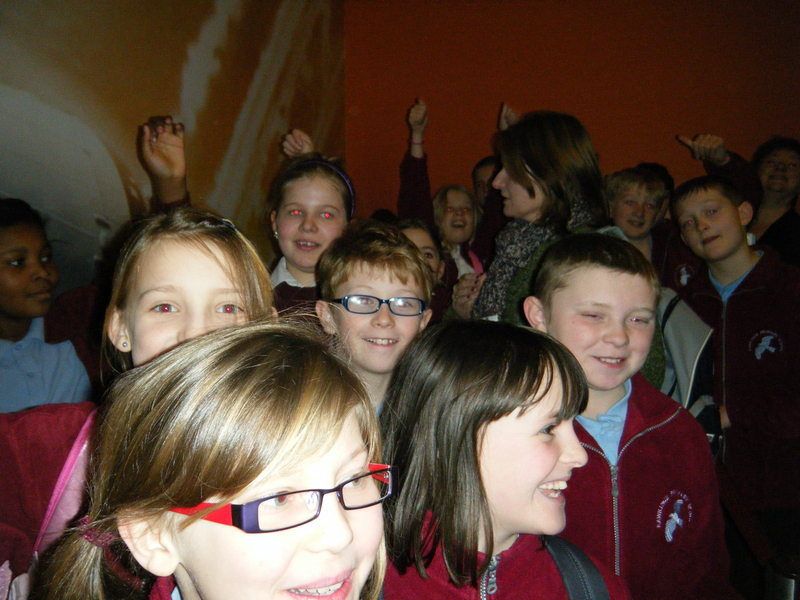 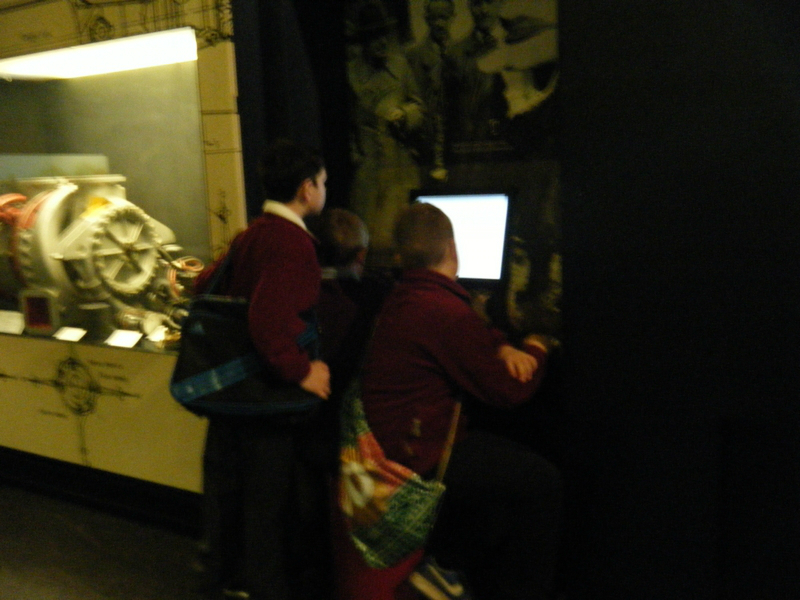 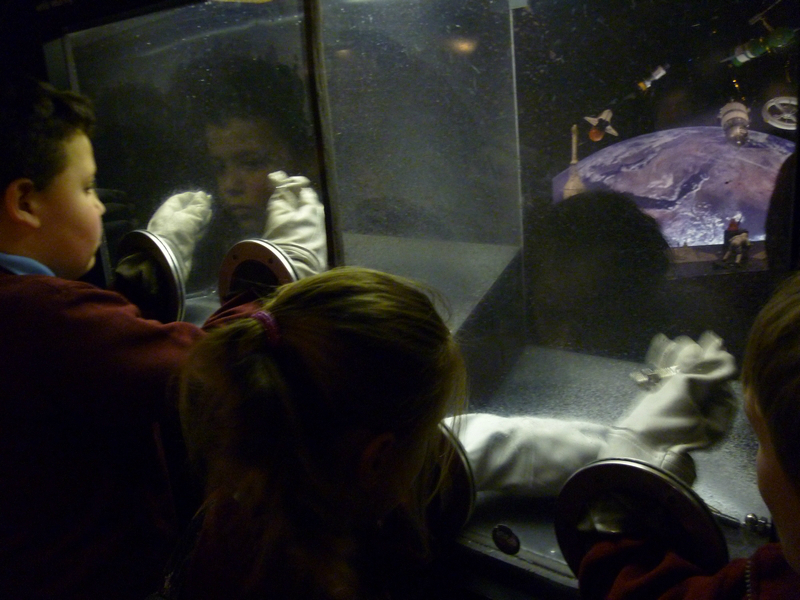 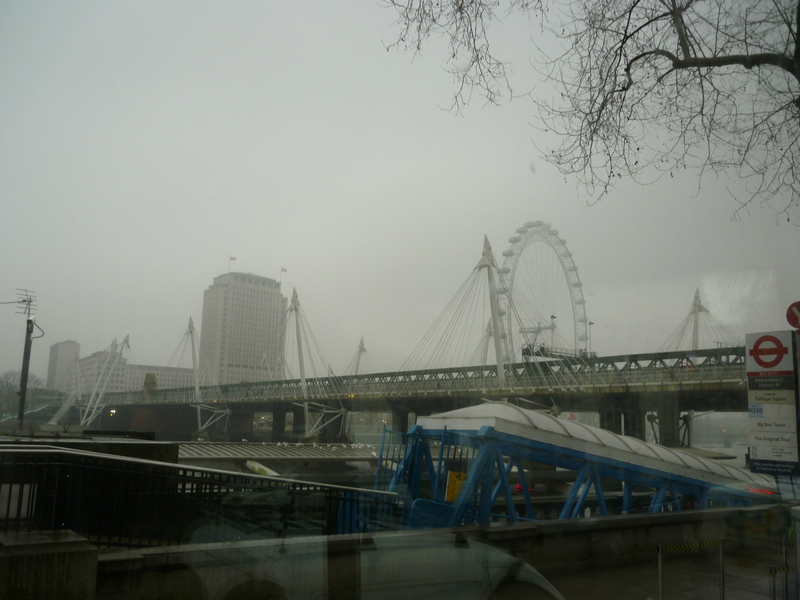 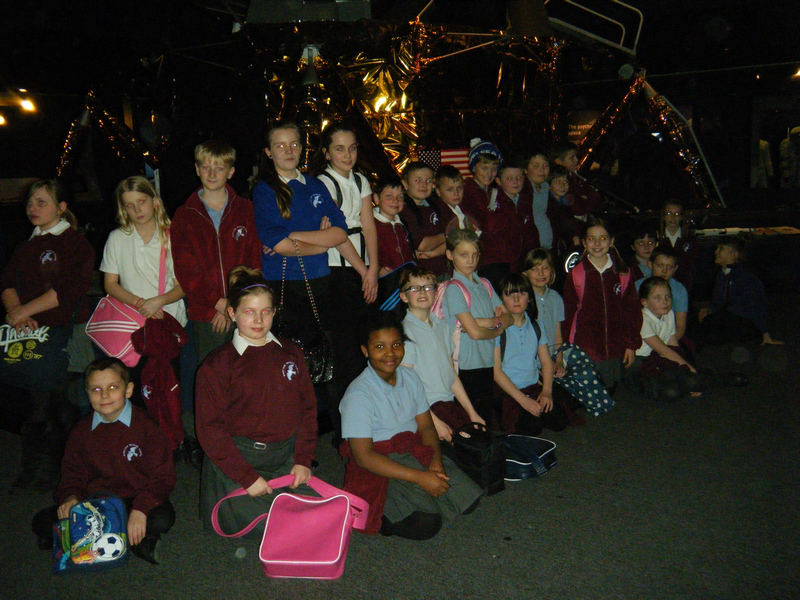 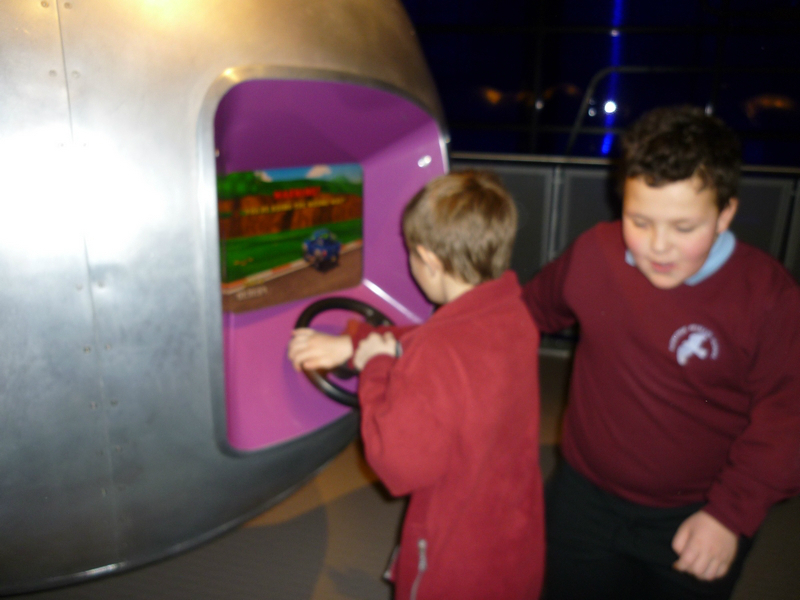 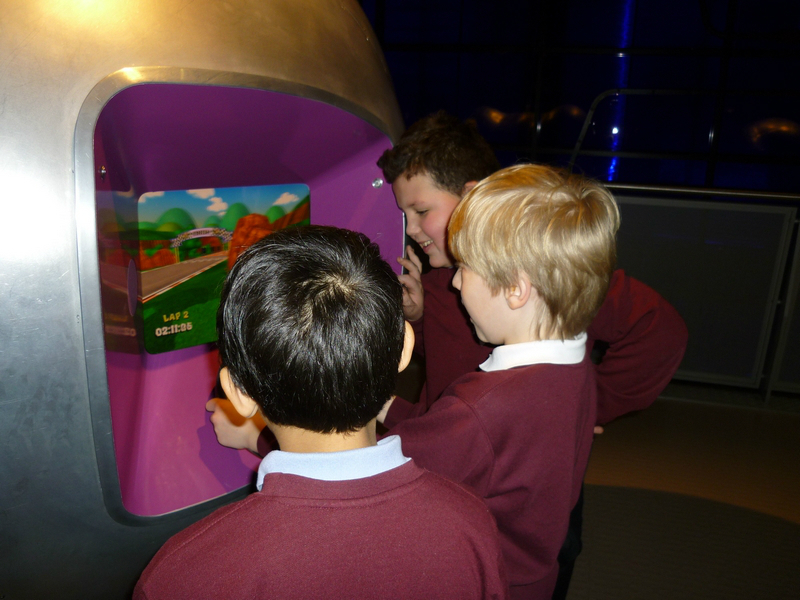 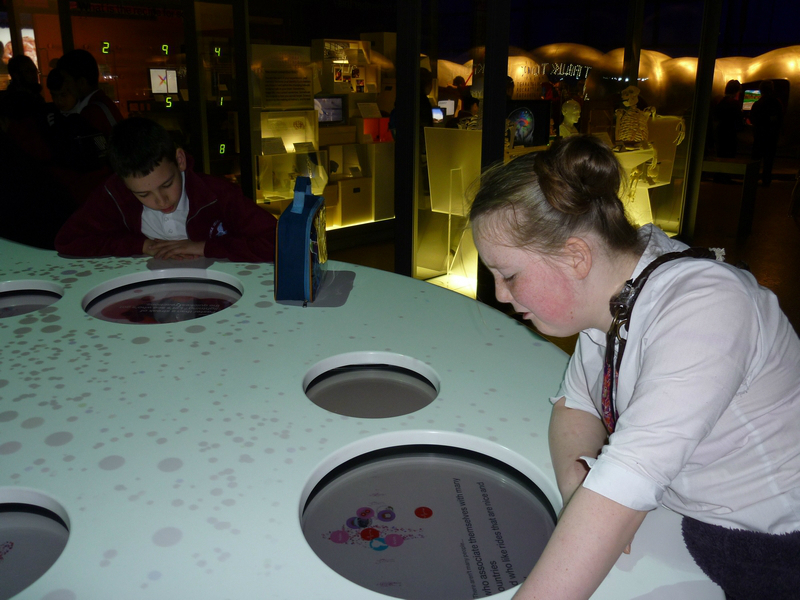 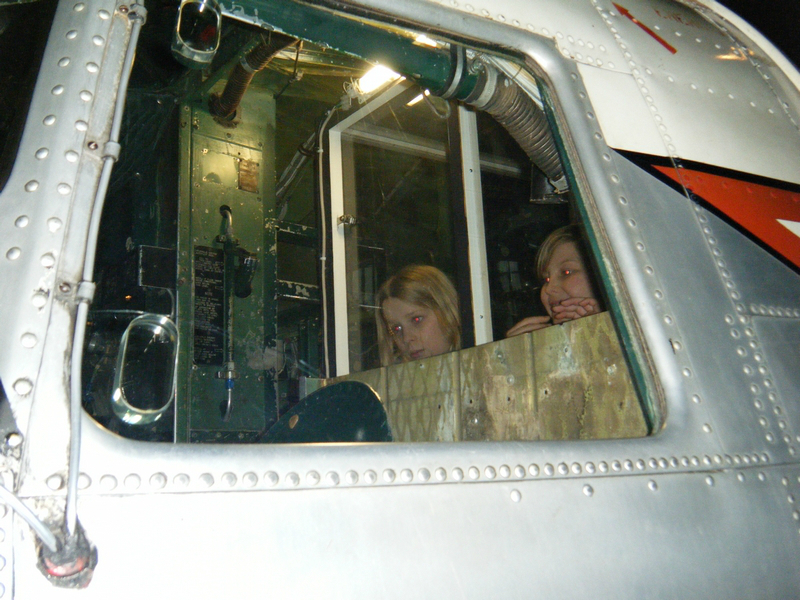 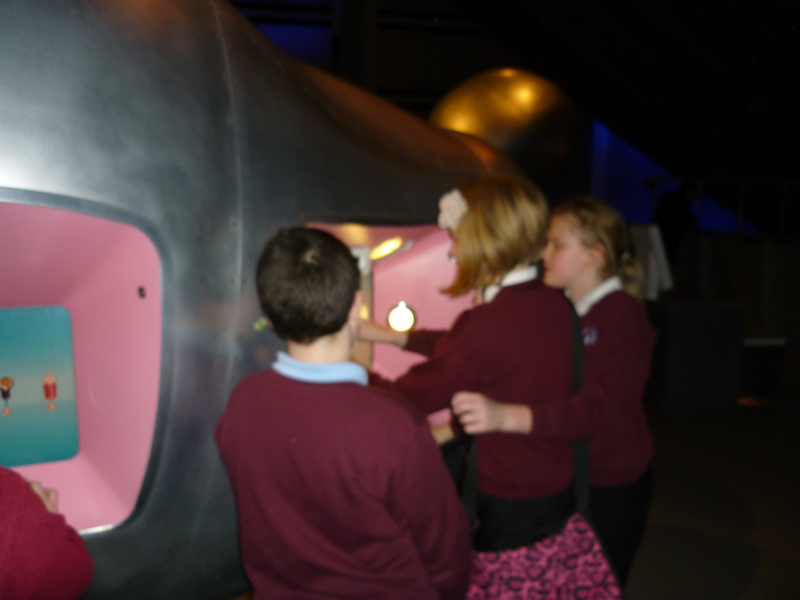 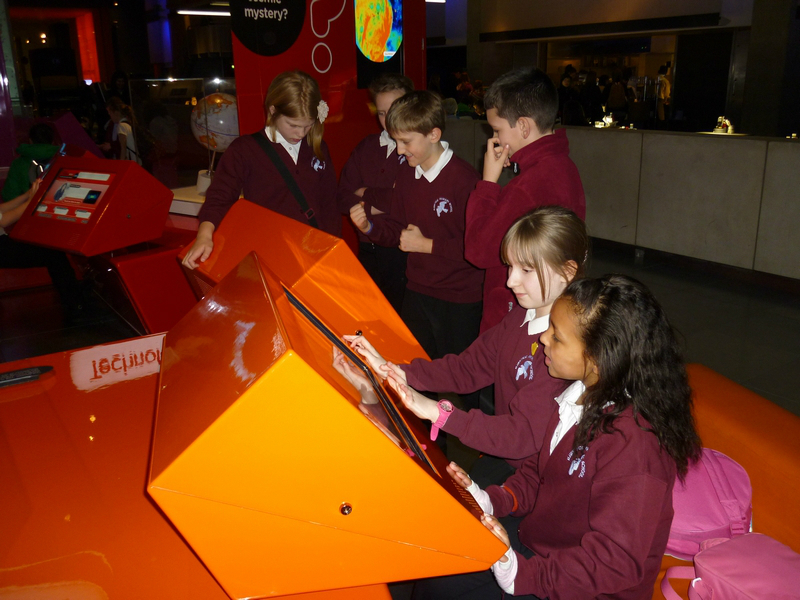 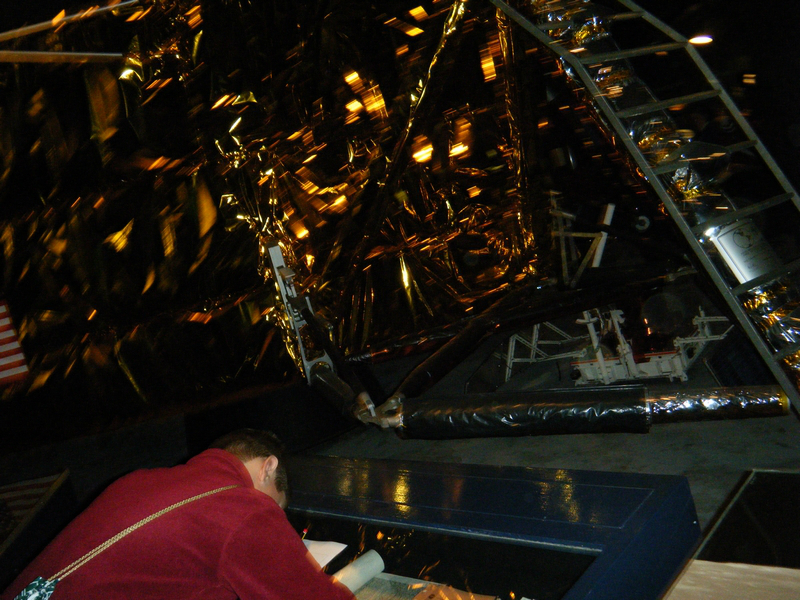 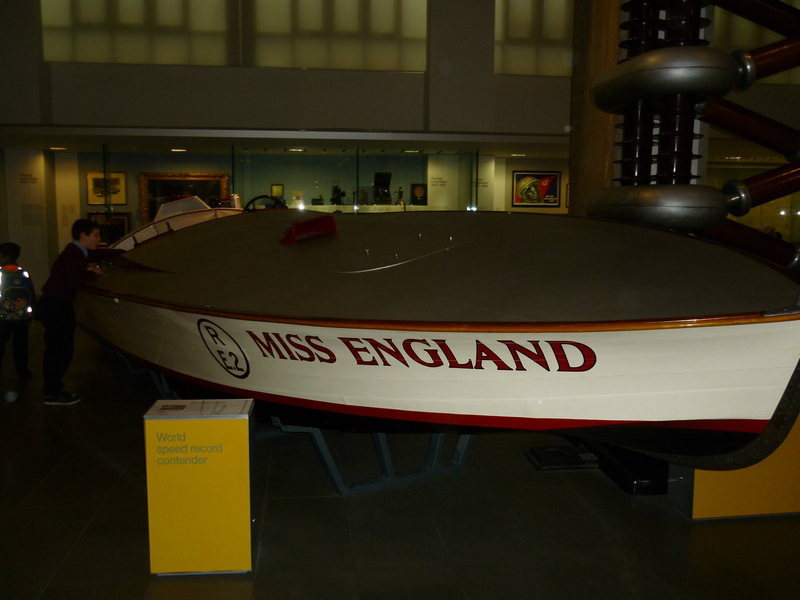 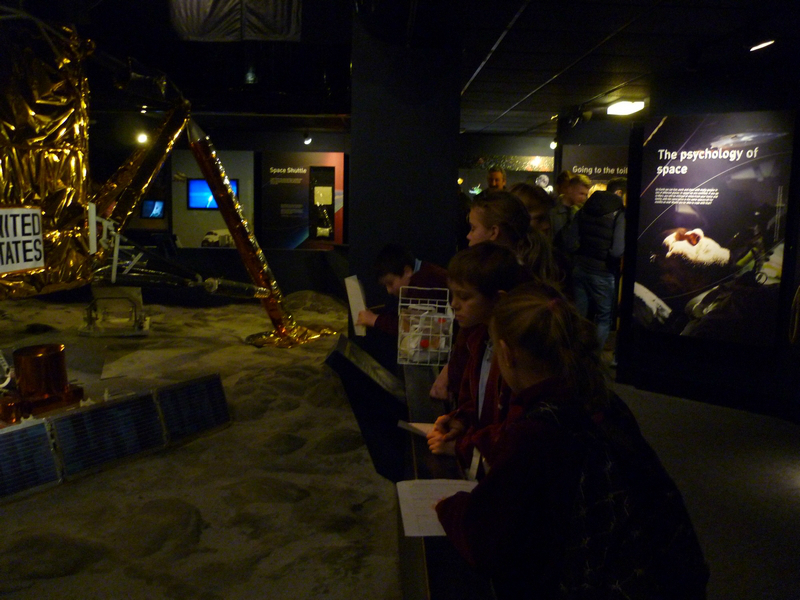 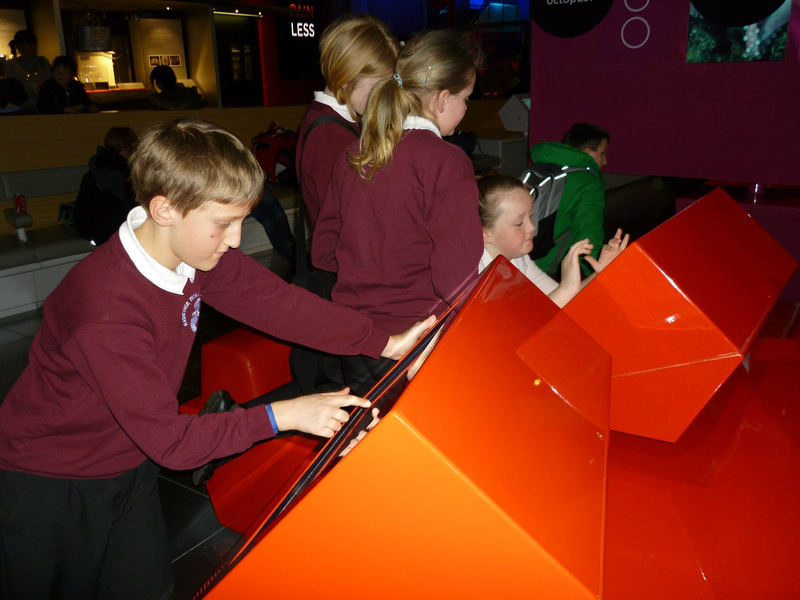 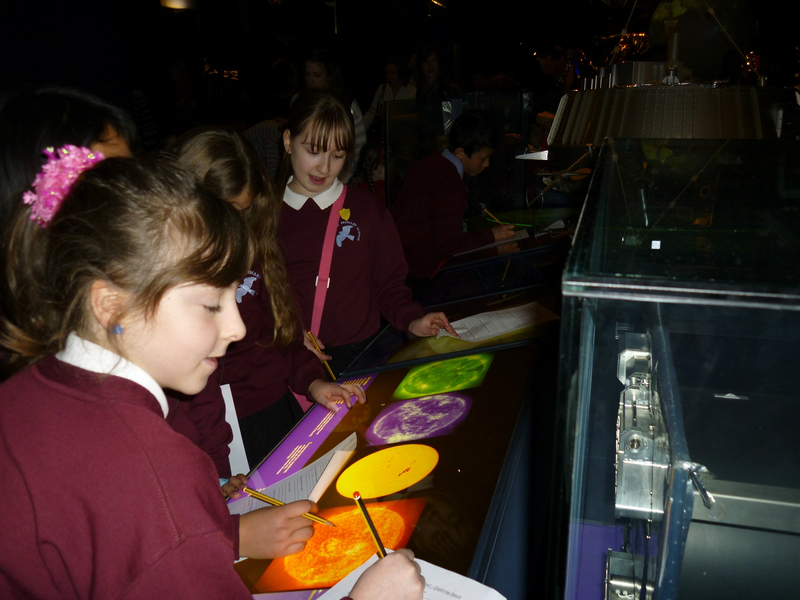 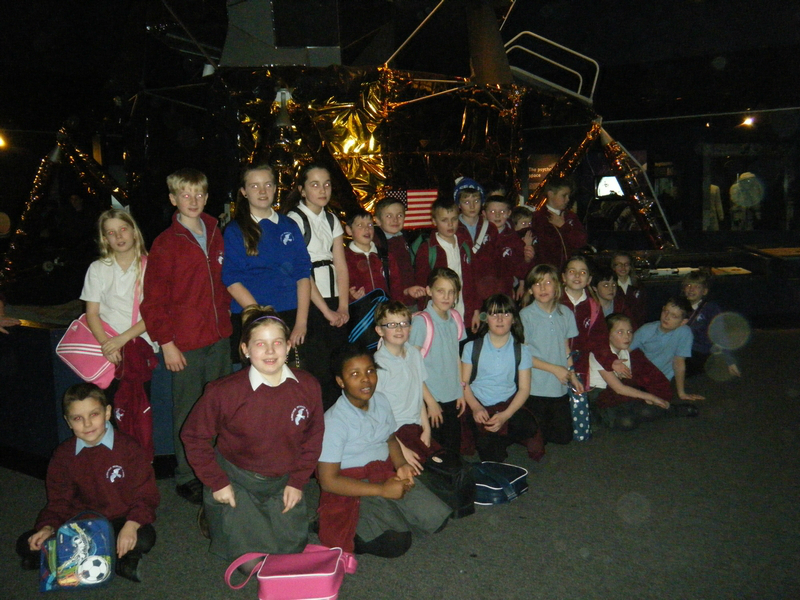 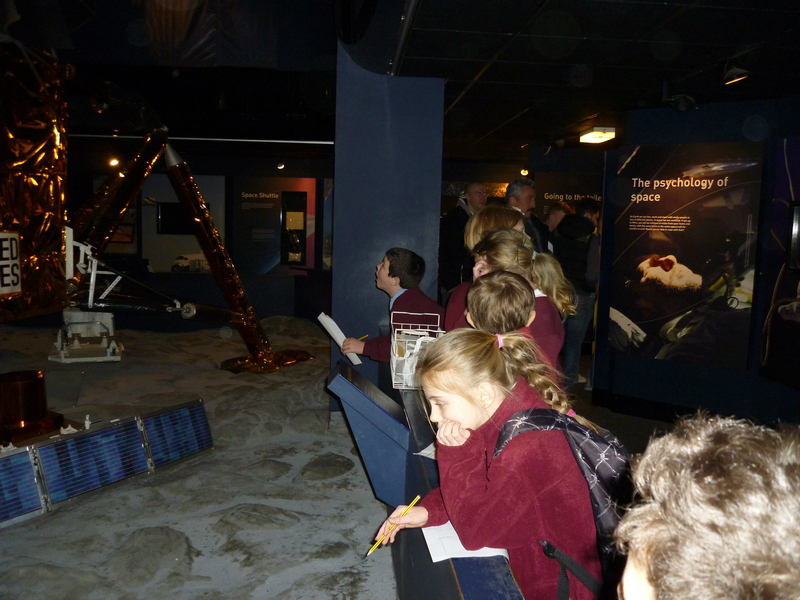 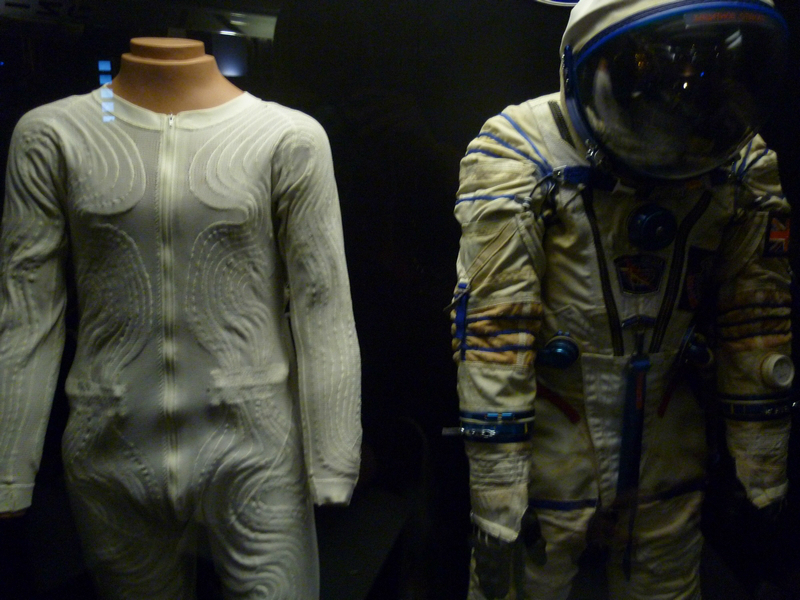 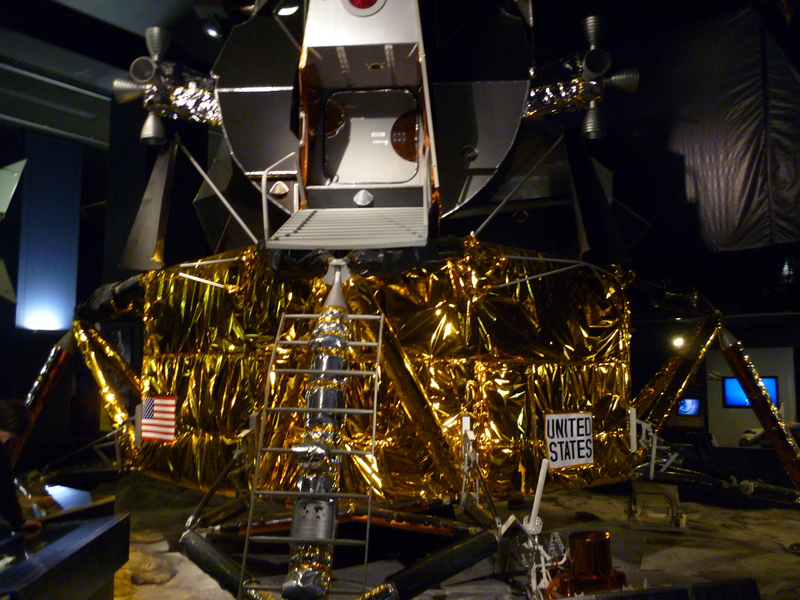 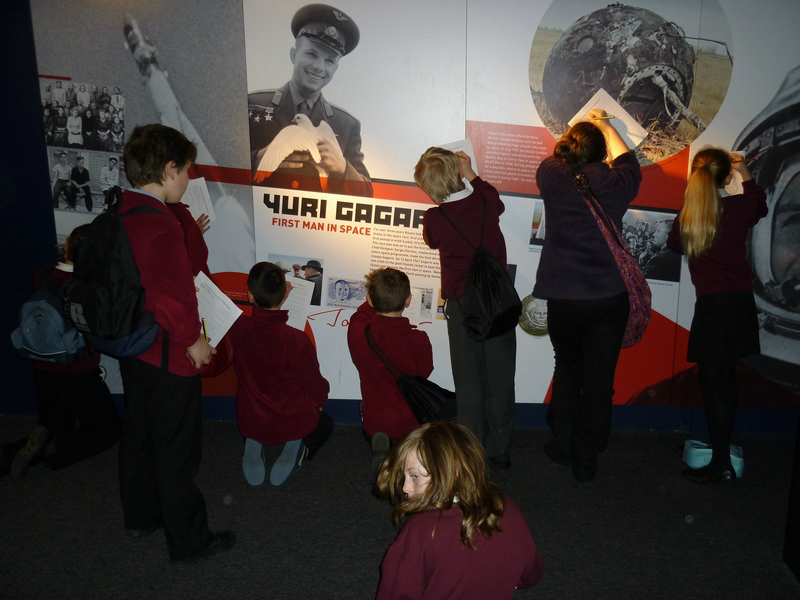 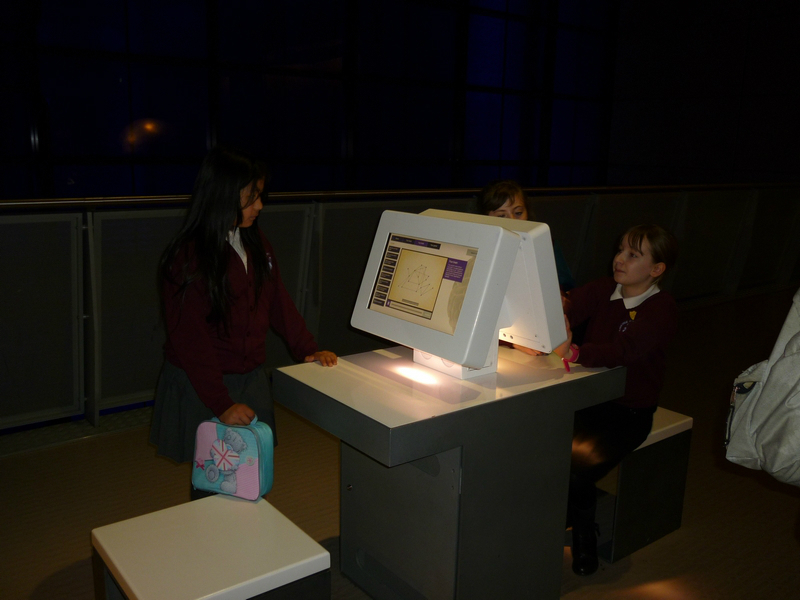 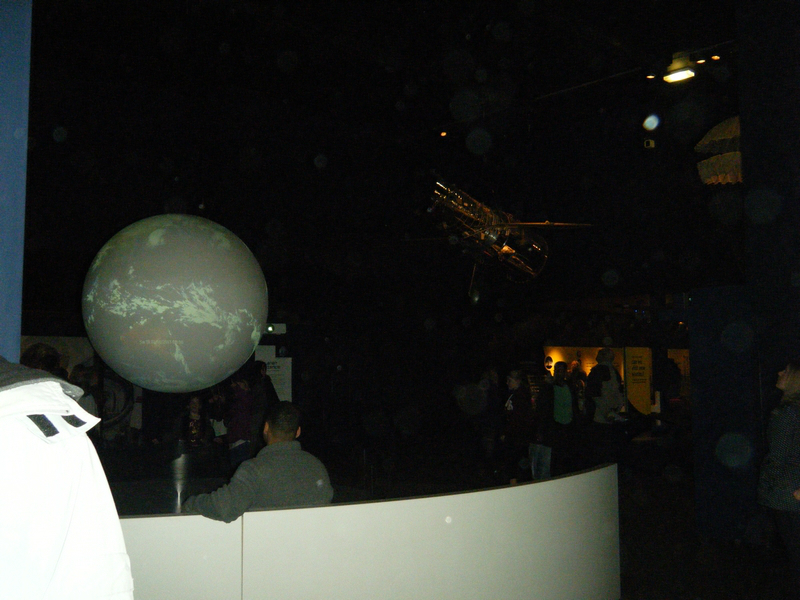 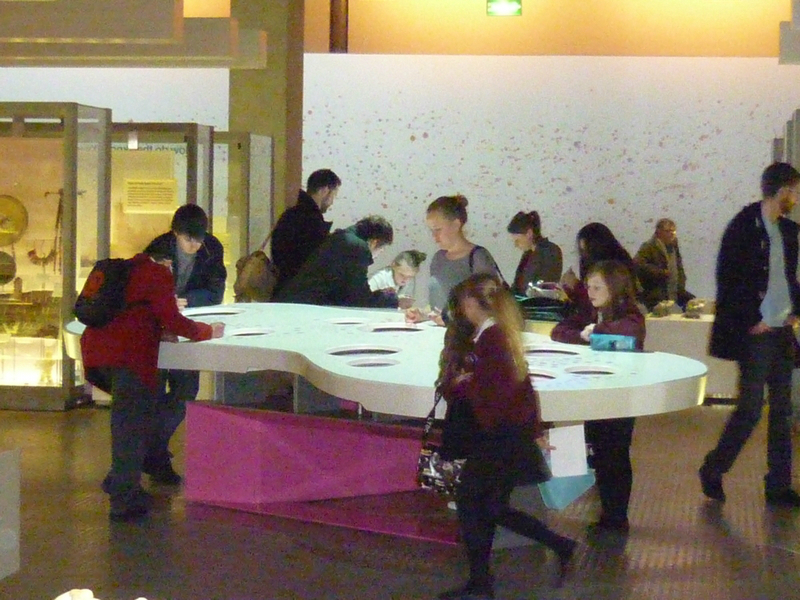 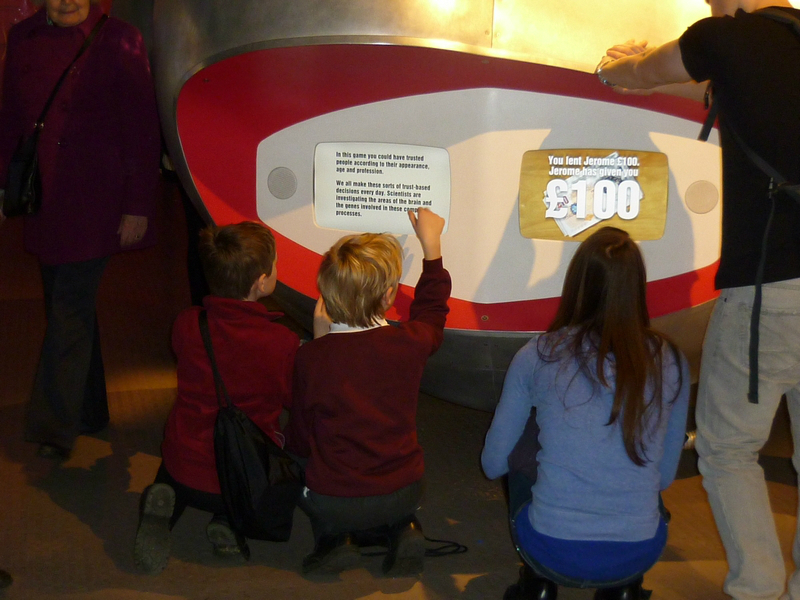 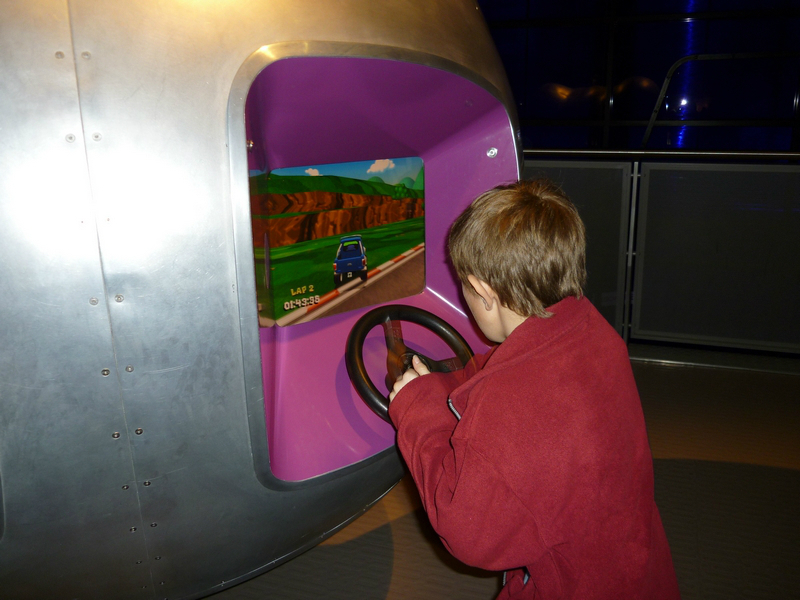 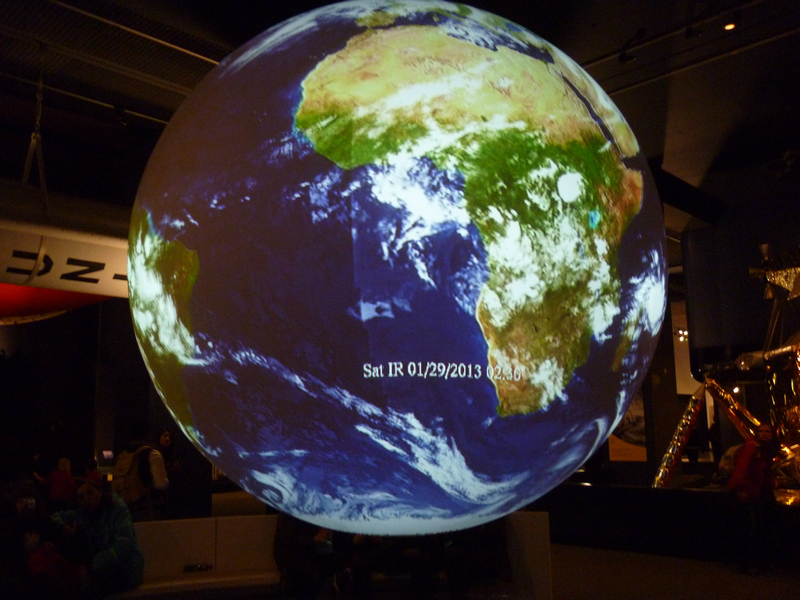 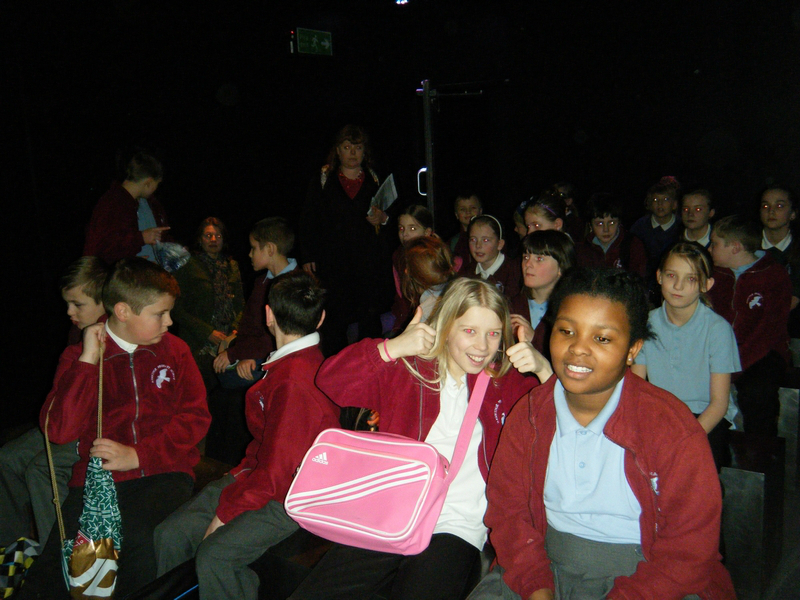 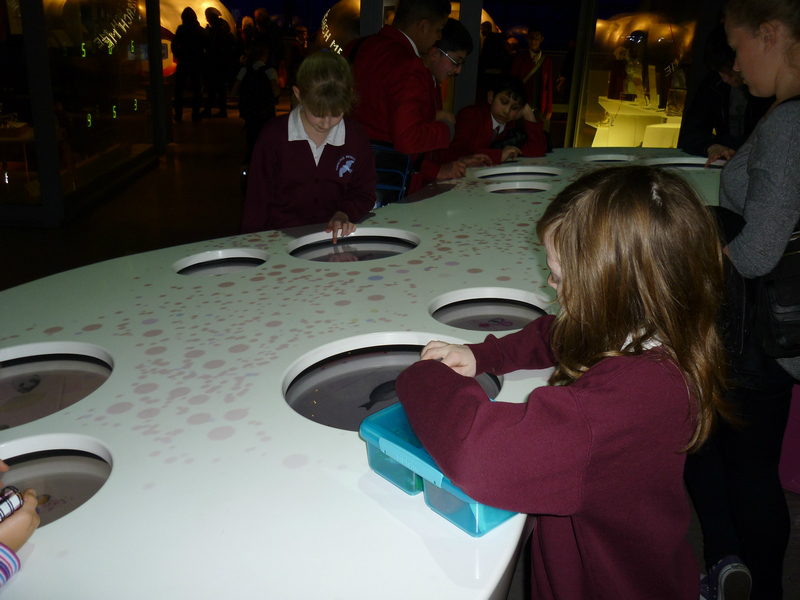 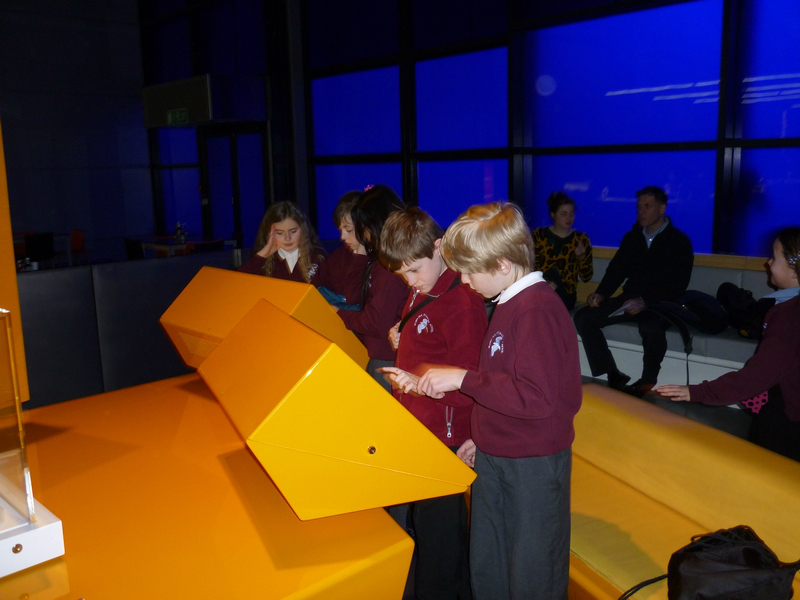 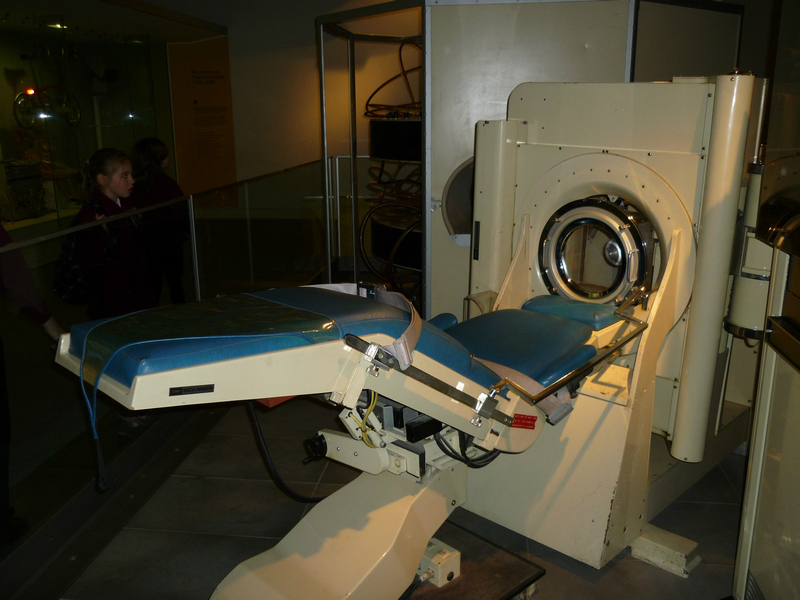 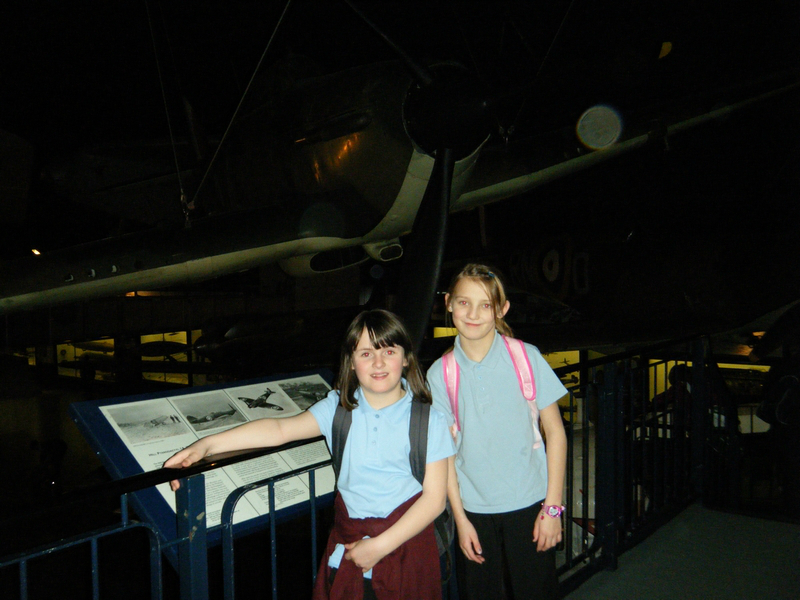 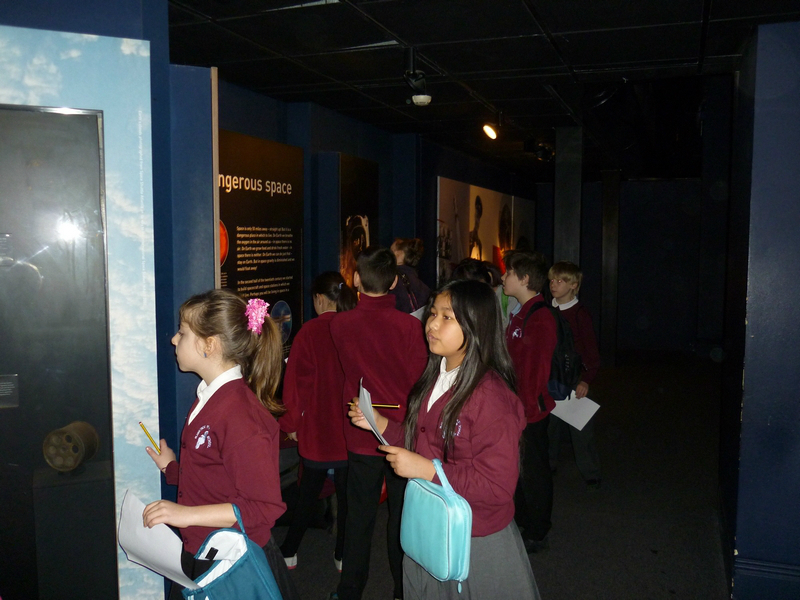 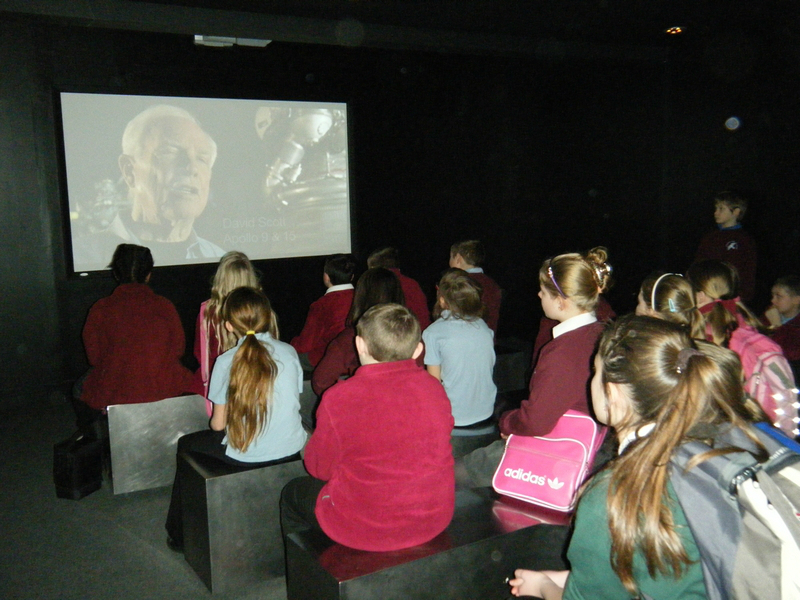 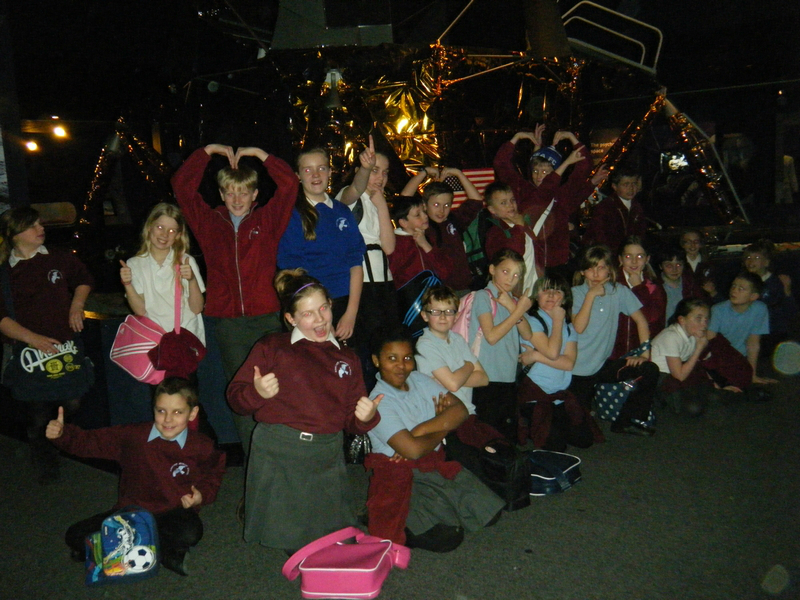 Year 5 and 6 get their new topic, The Final Frontier, off to an exciting start by visiting the Science Museum in London. 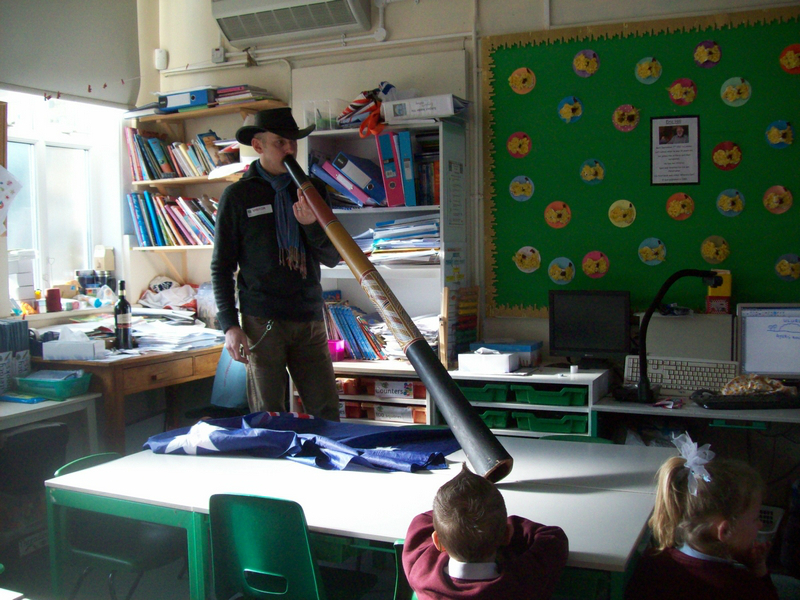 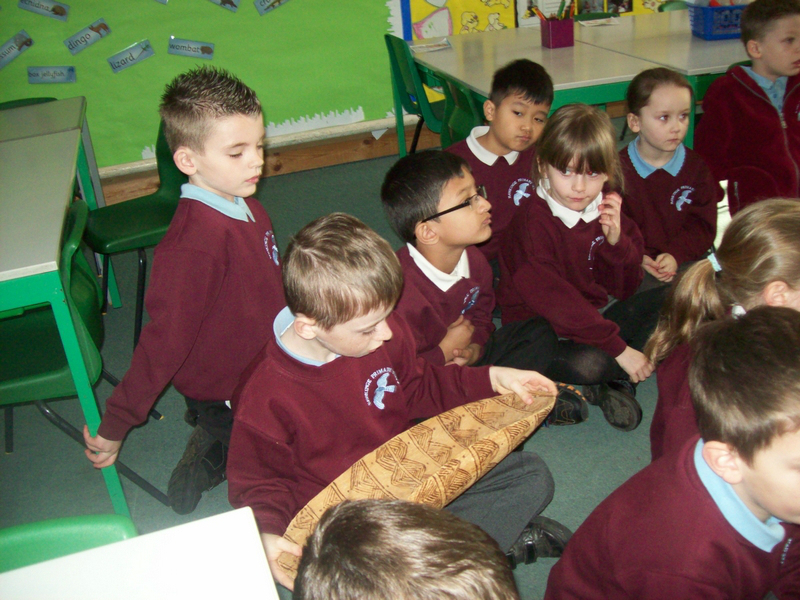 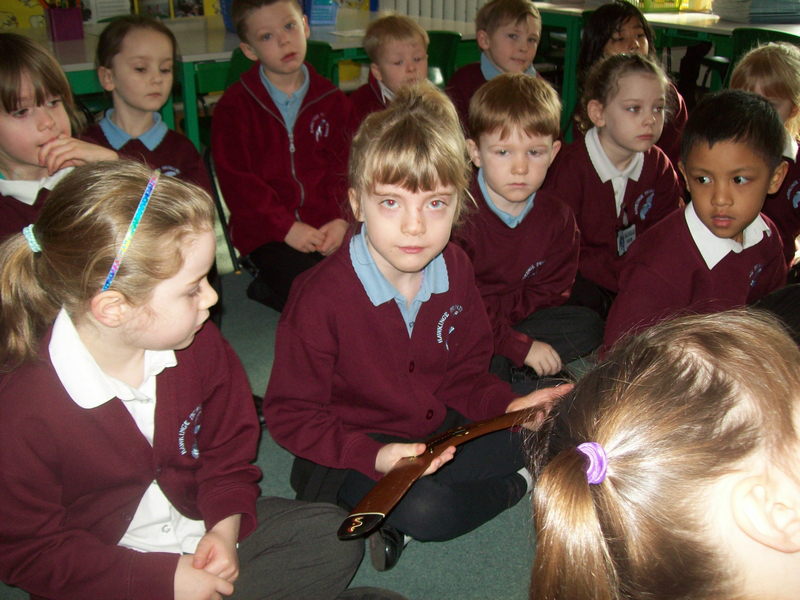 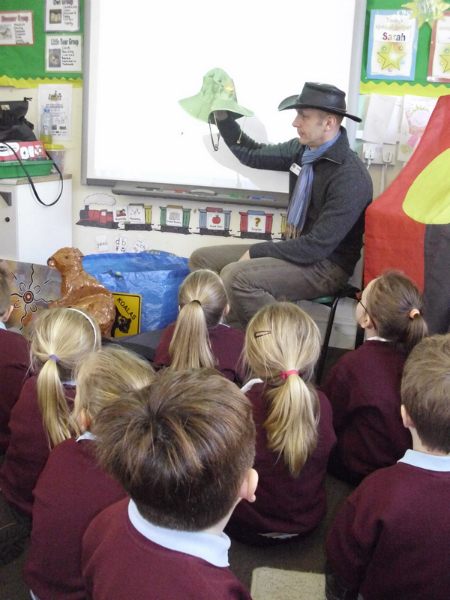 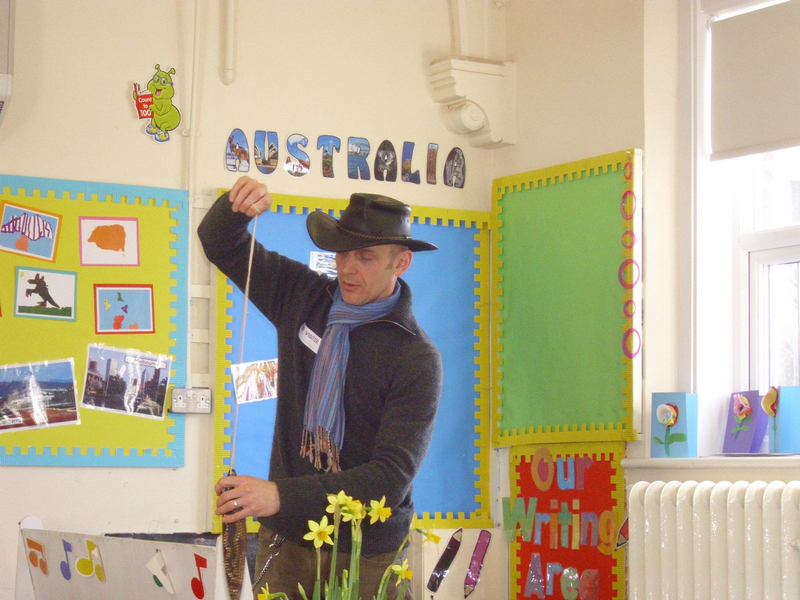 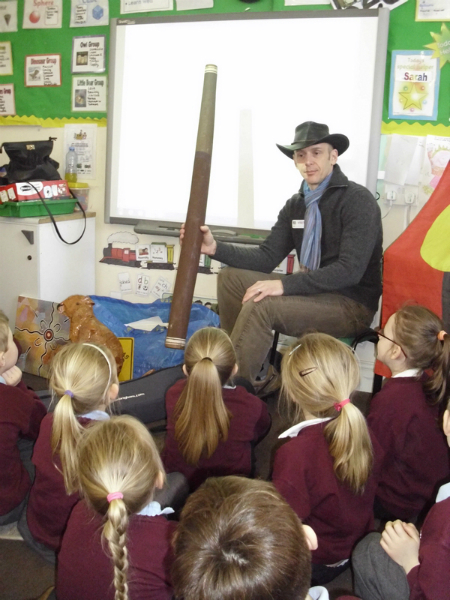 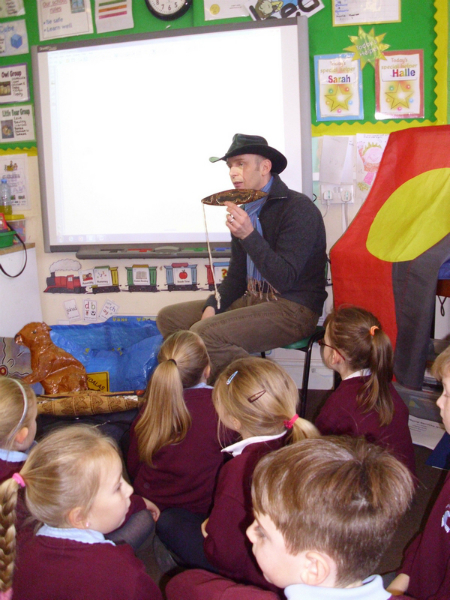 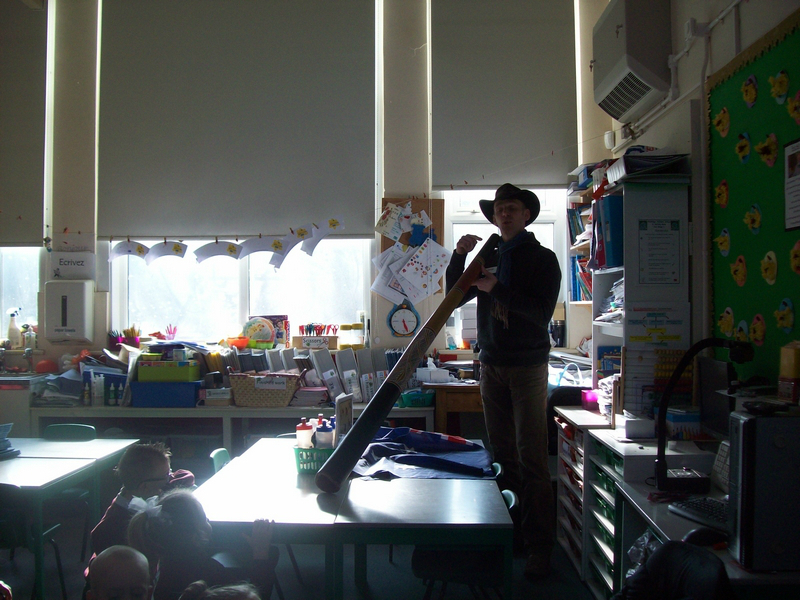 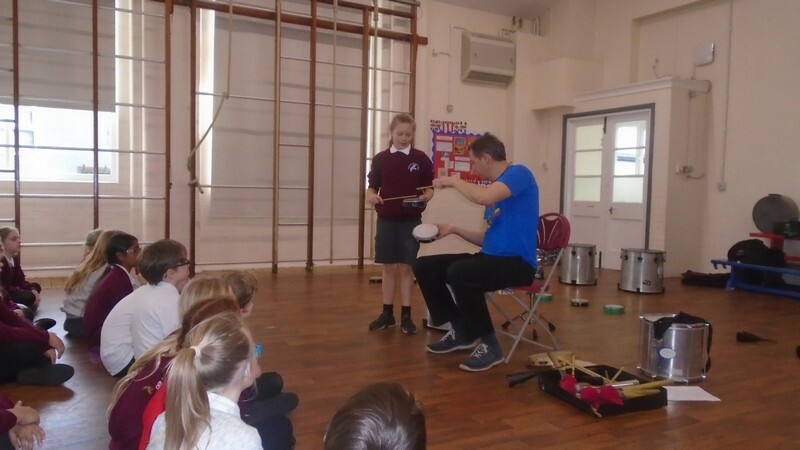 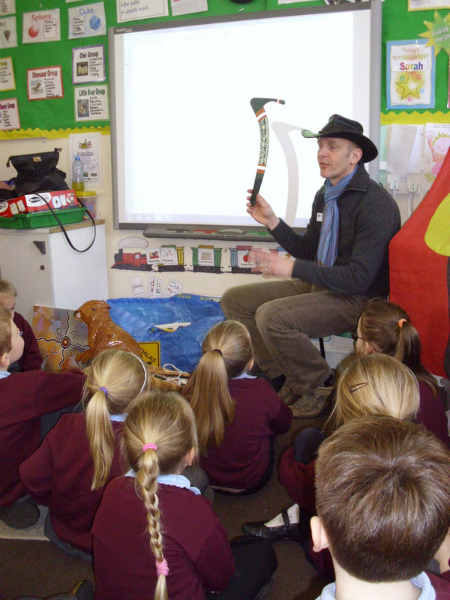 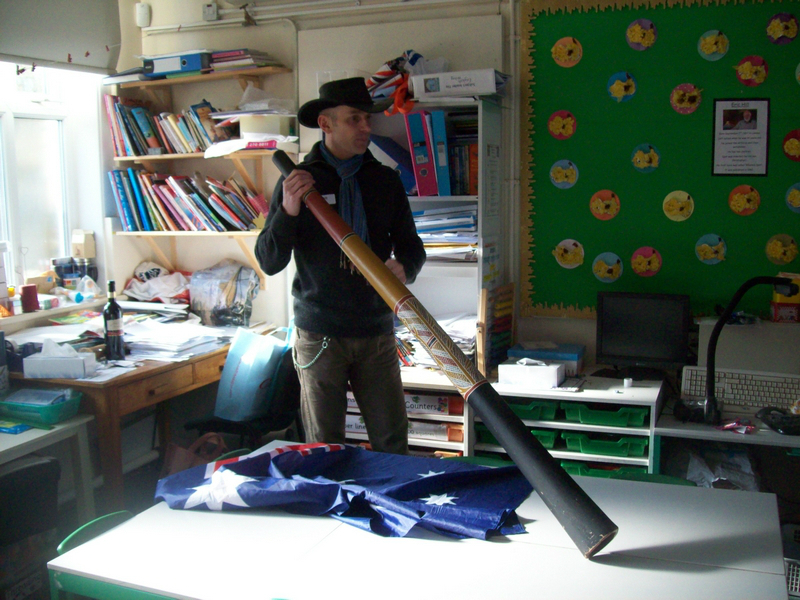 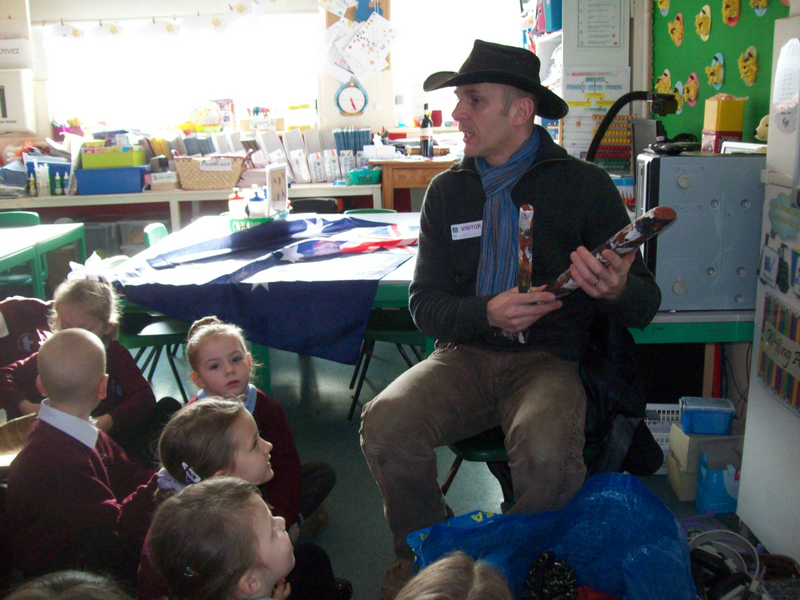 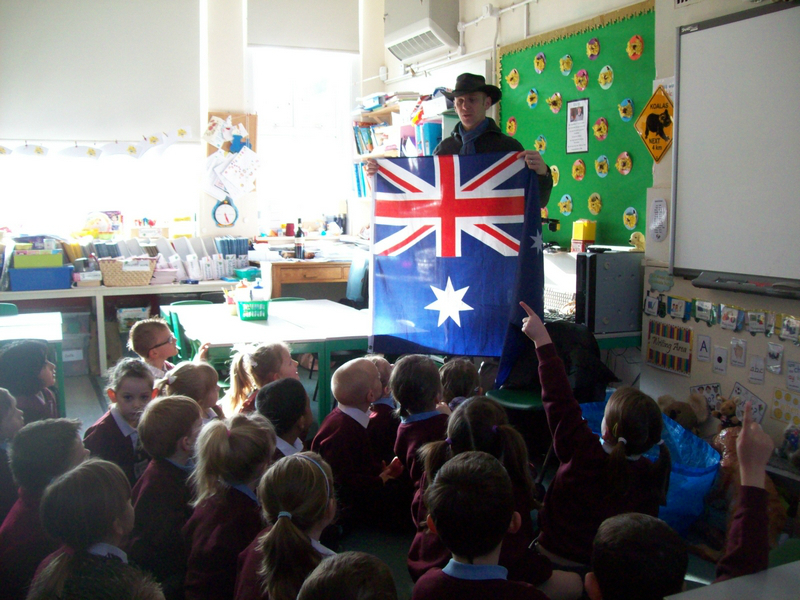 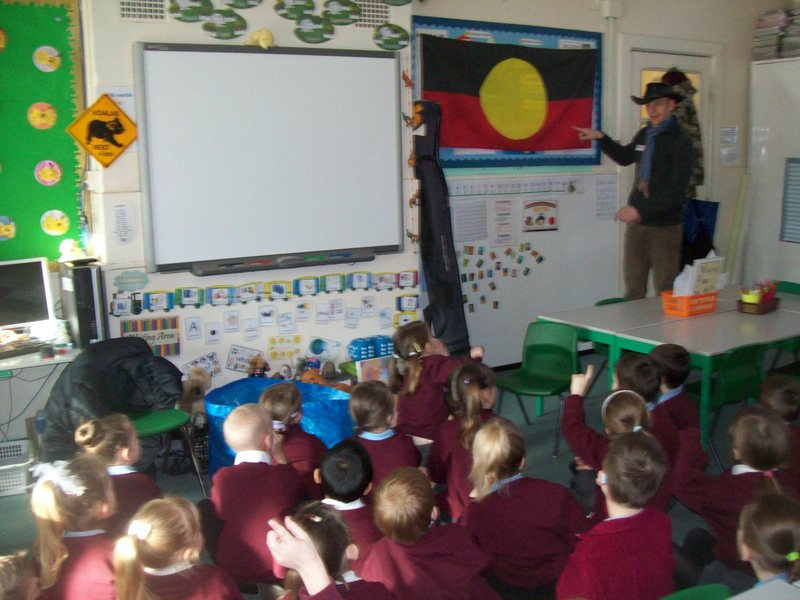 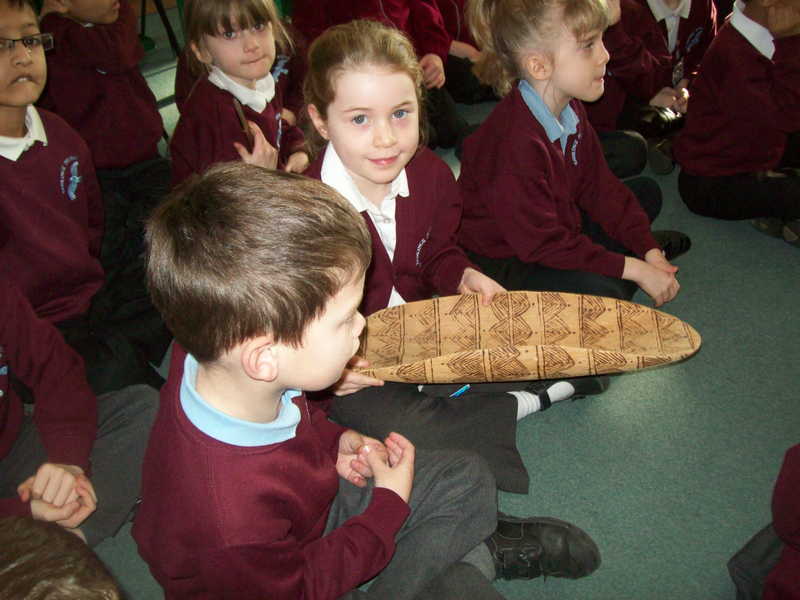 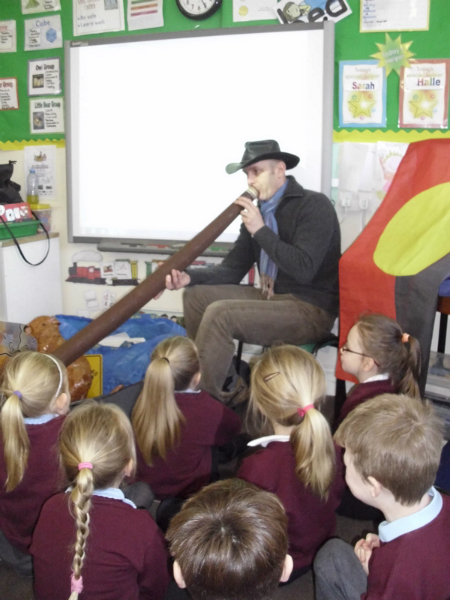 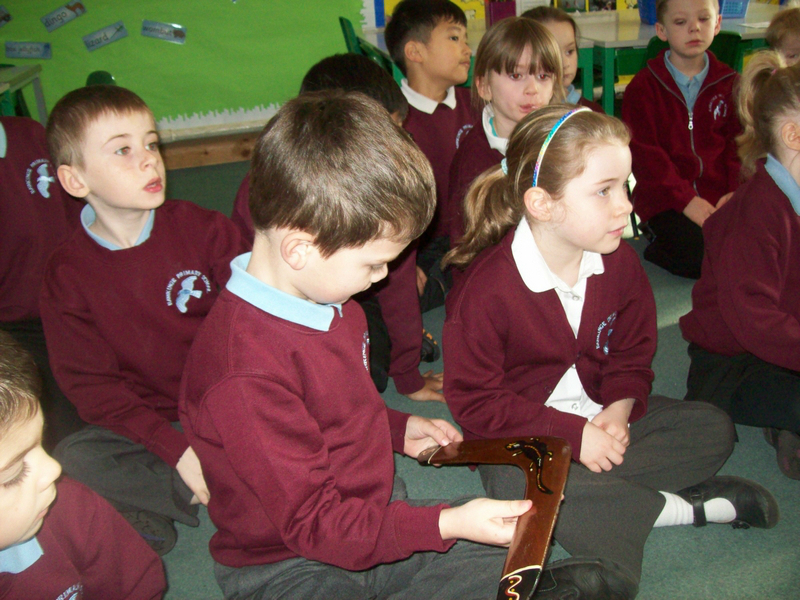 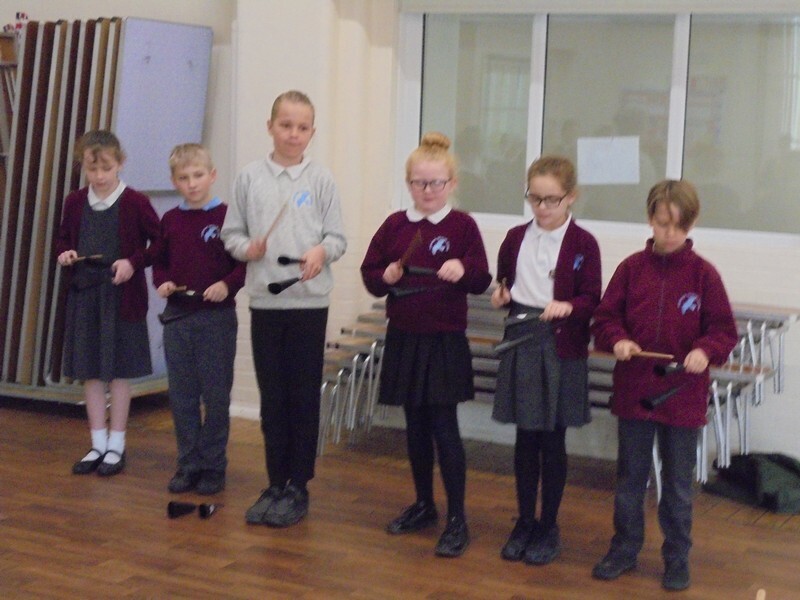 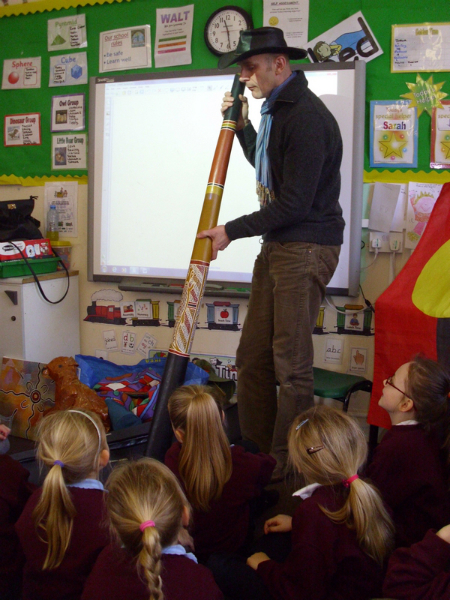 Children in year 1 and 2 learn all about the didgeridoo, and other aspects of Australian culture, to launch their new topic. 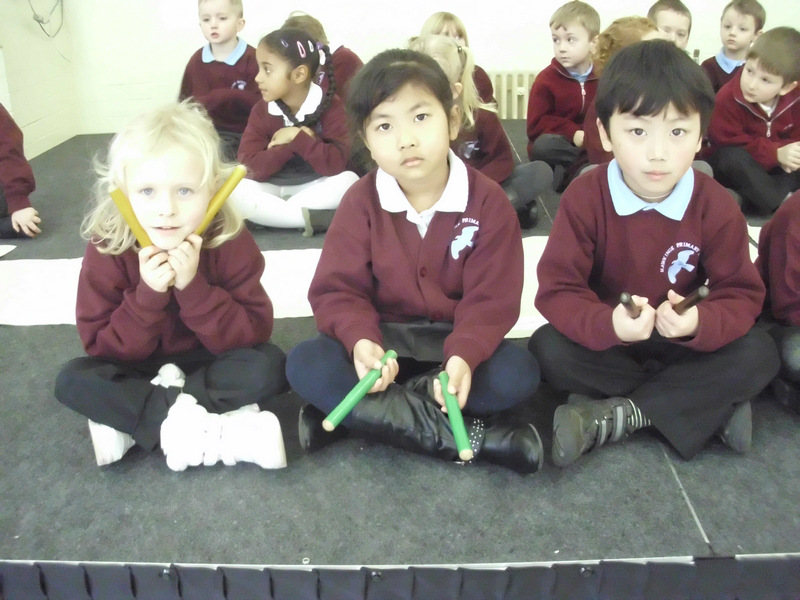 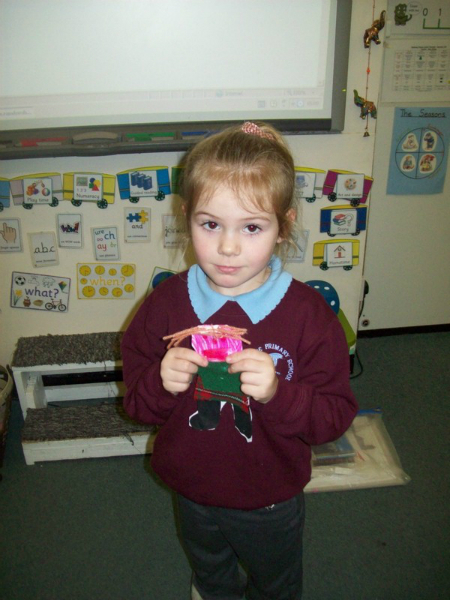 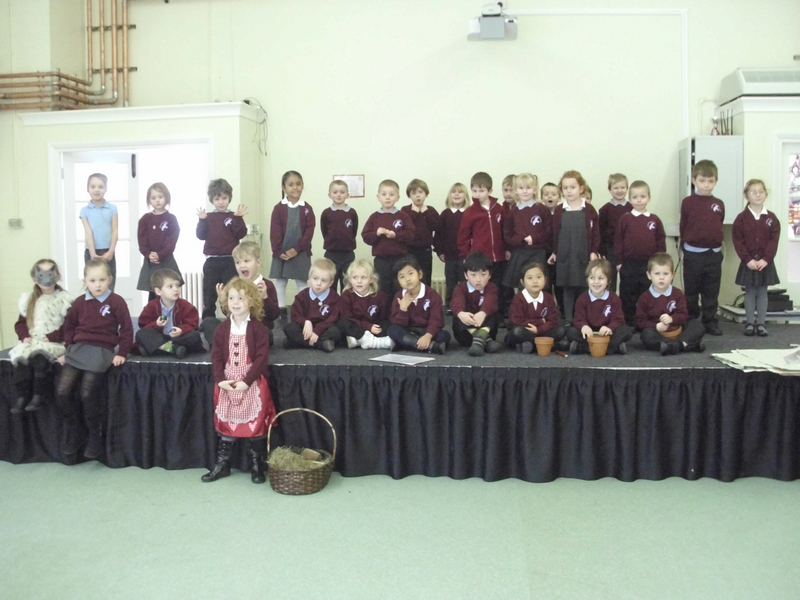 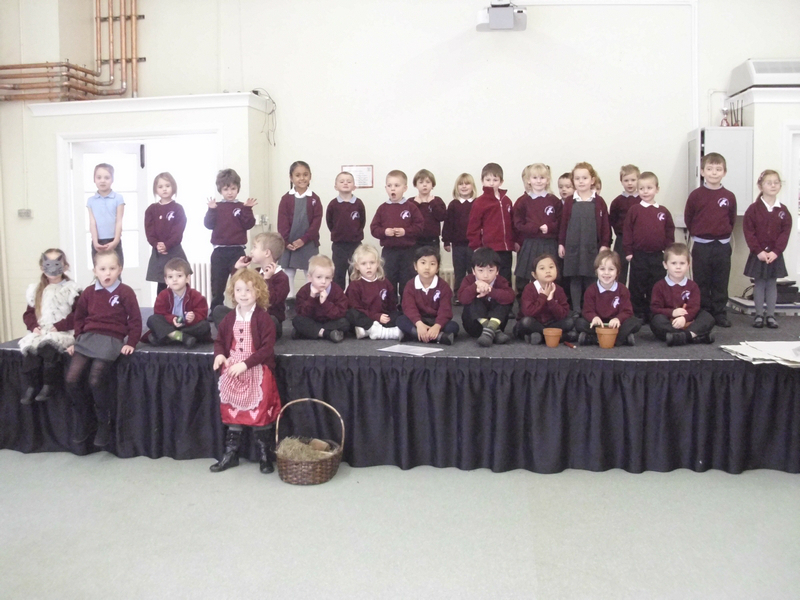 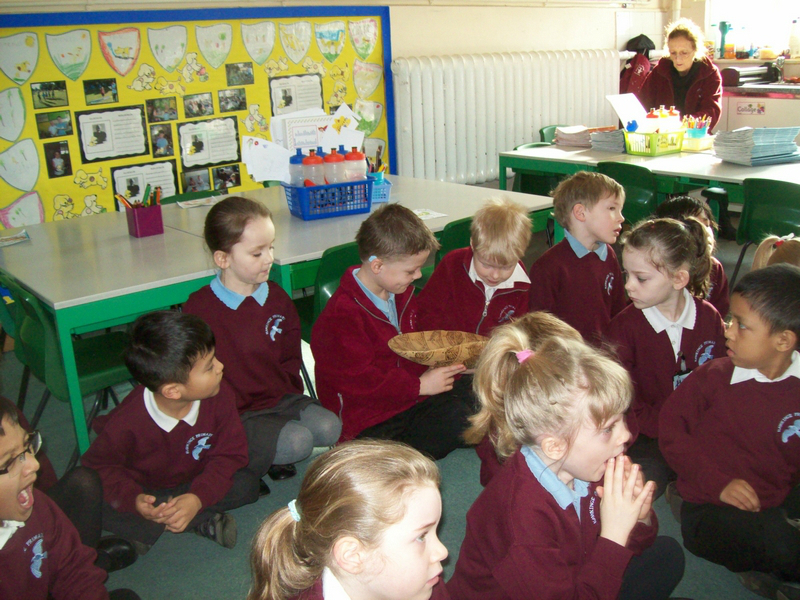 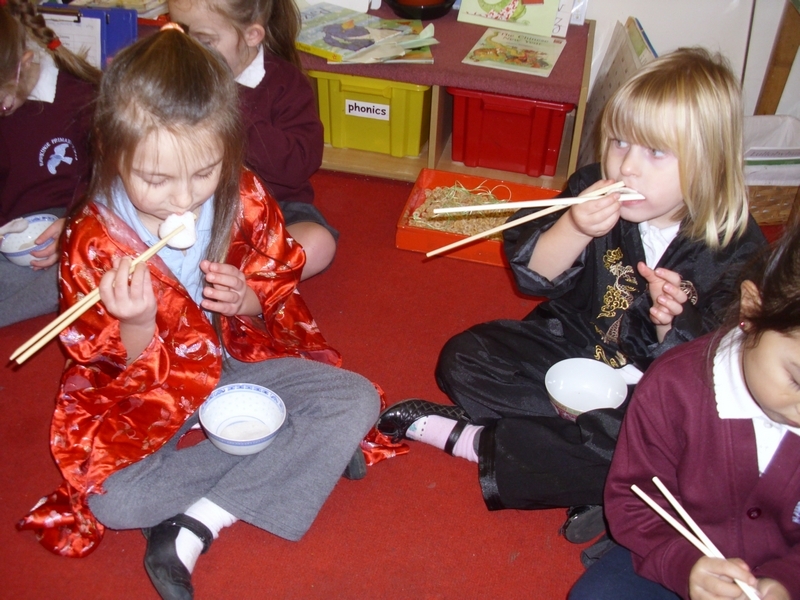 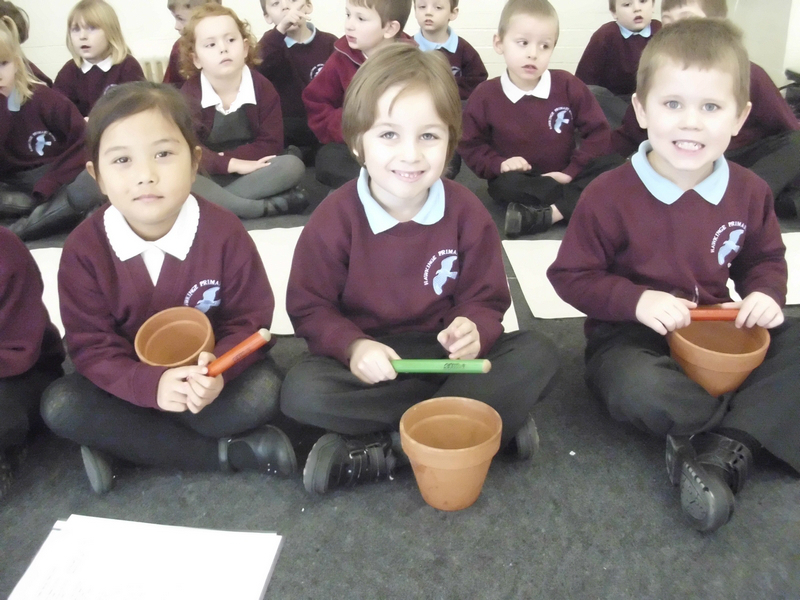 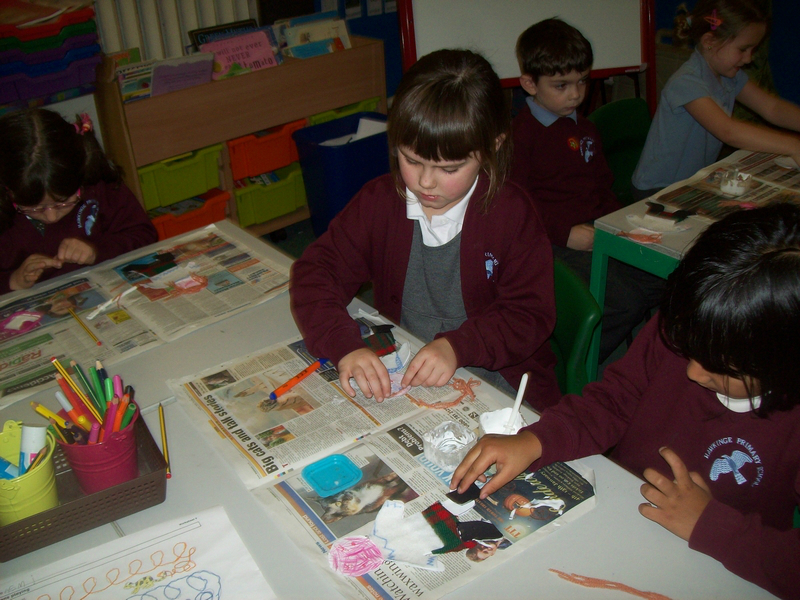 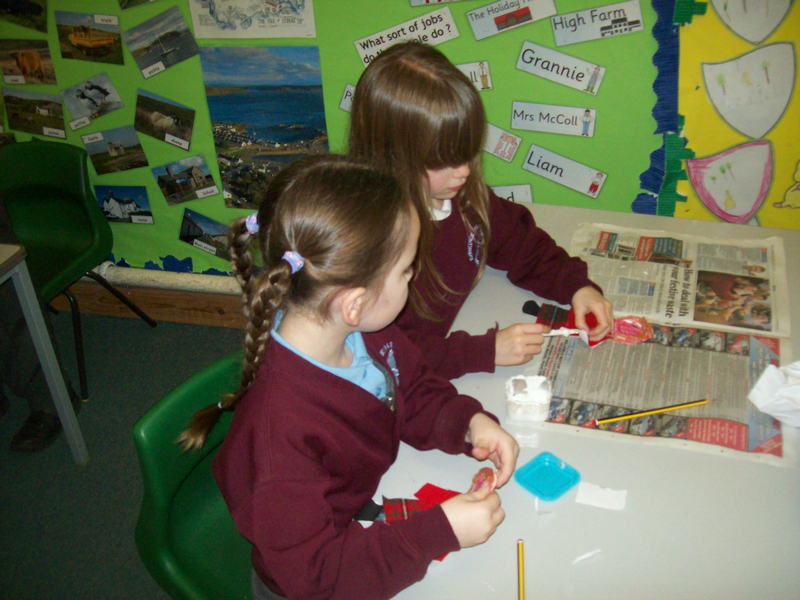 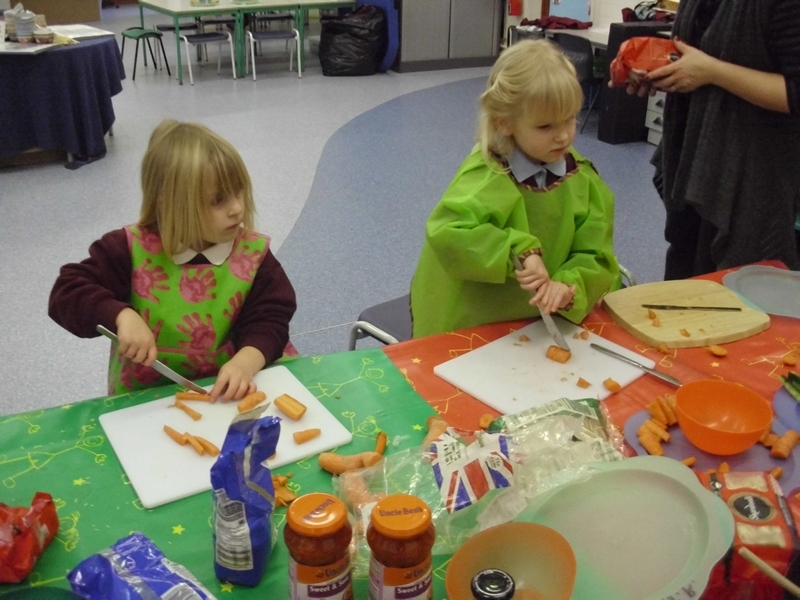 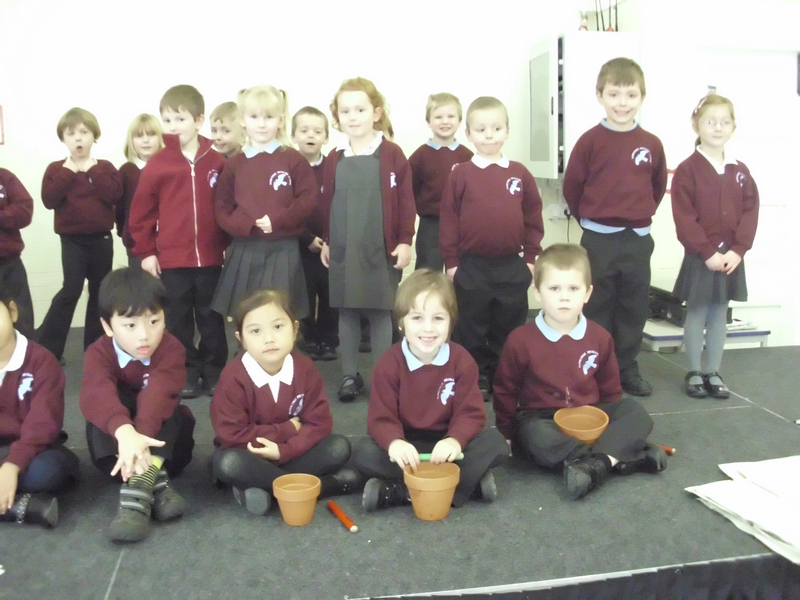 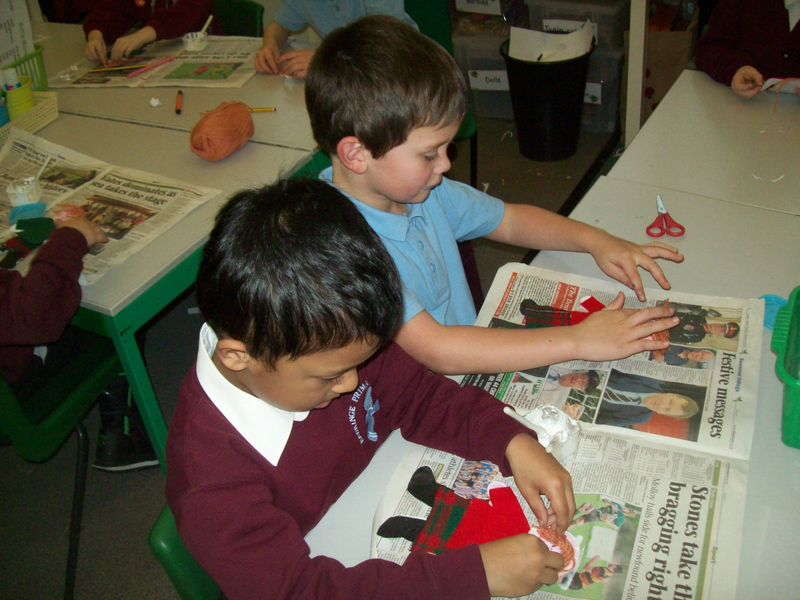 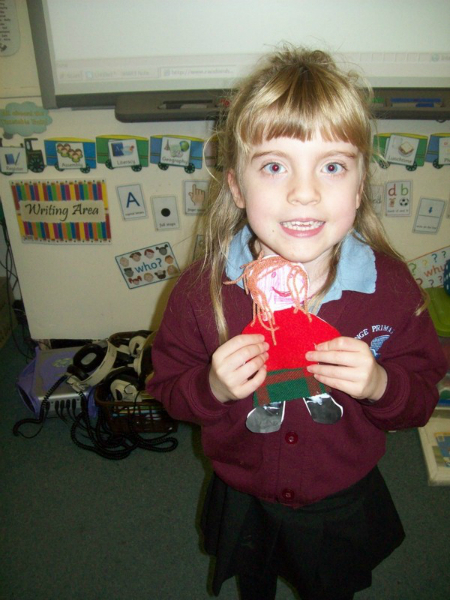 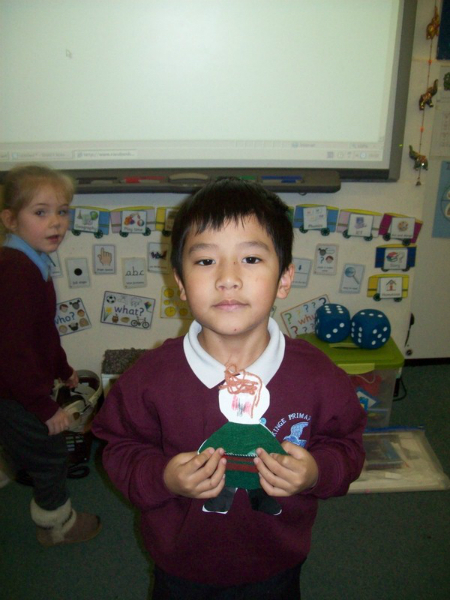 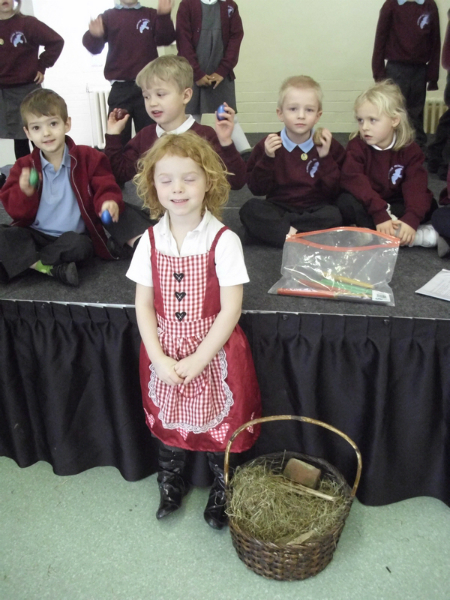 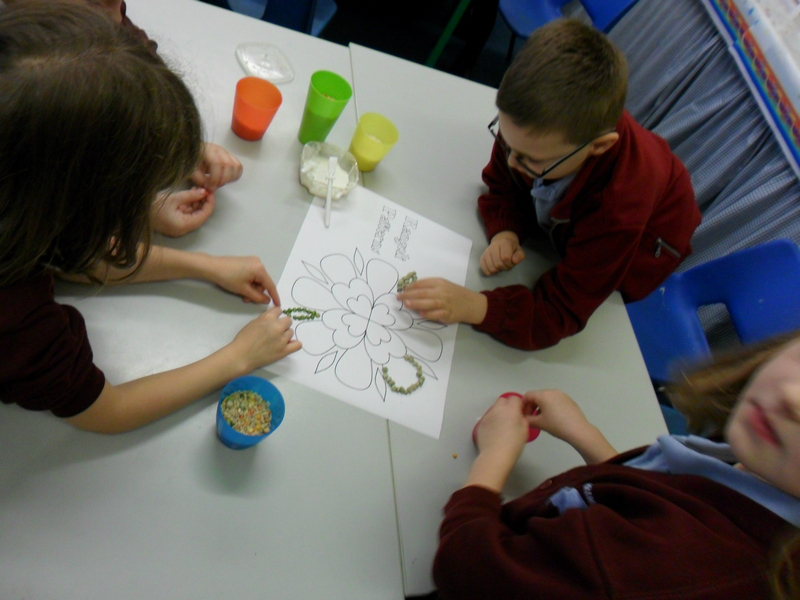 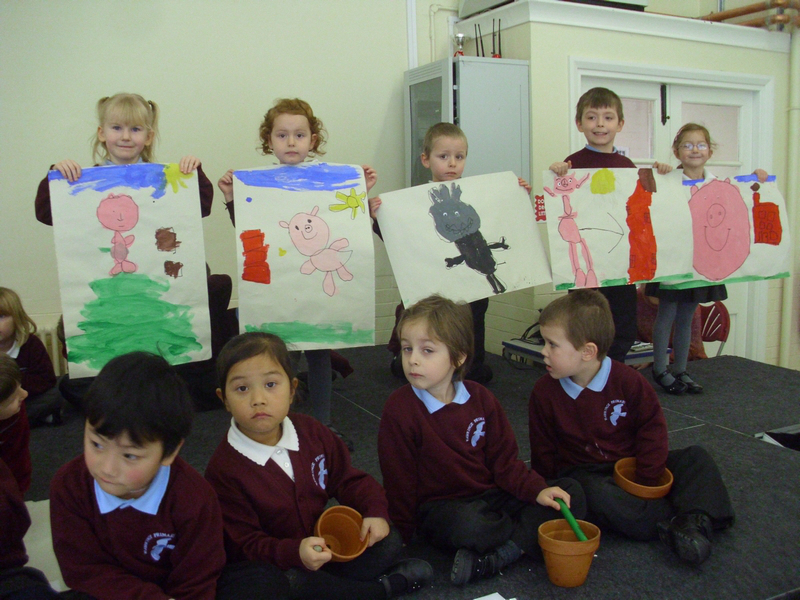 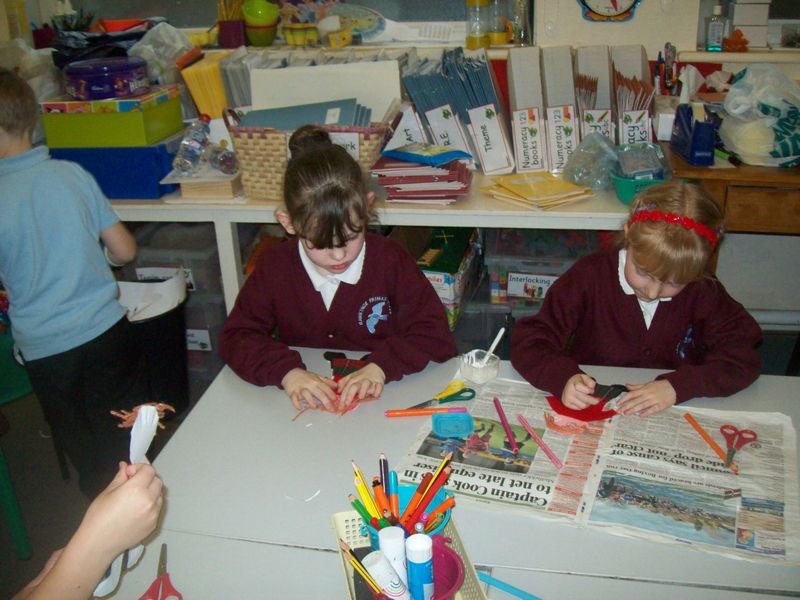 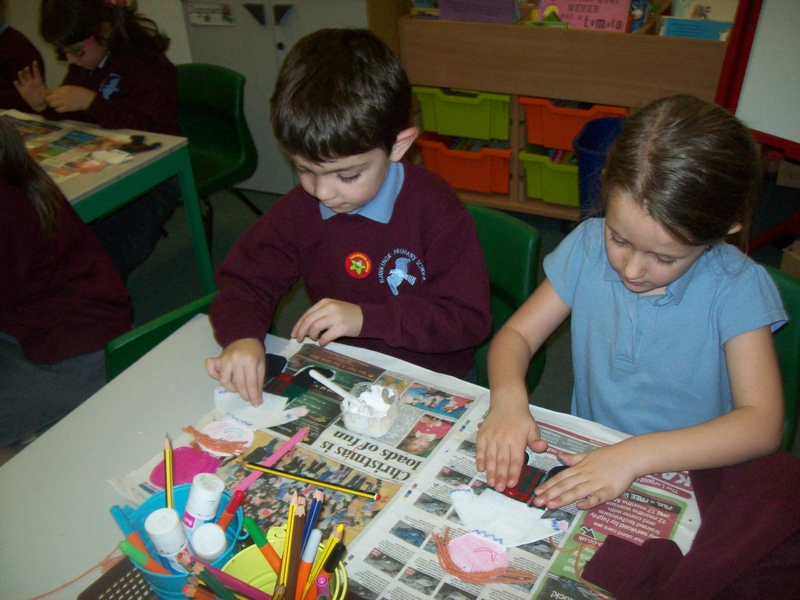 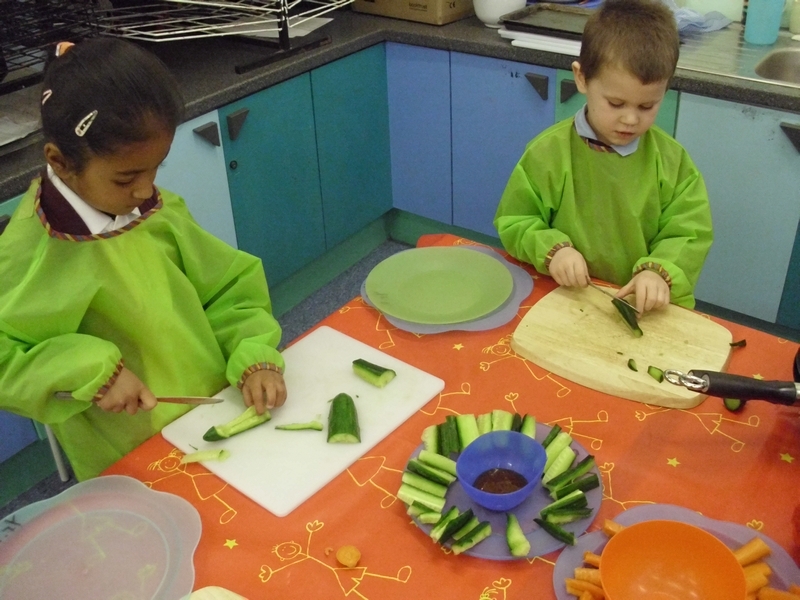 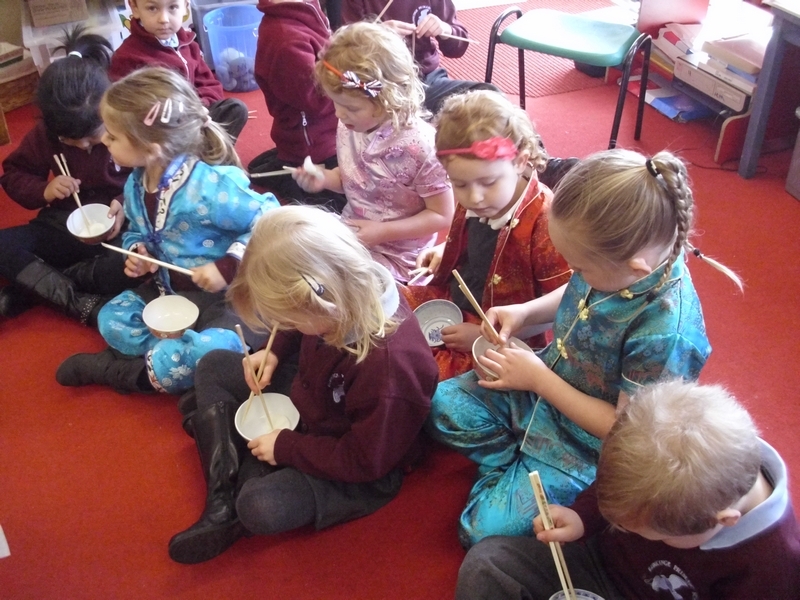 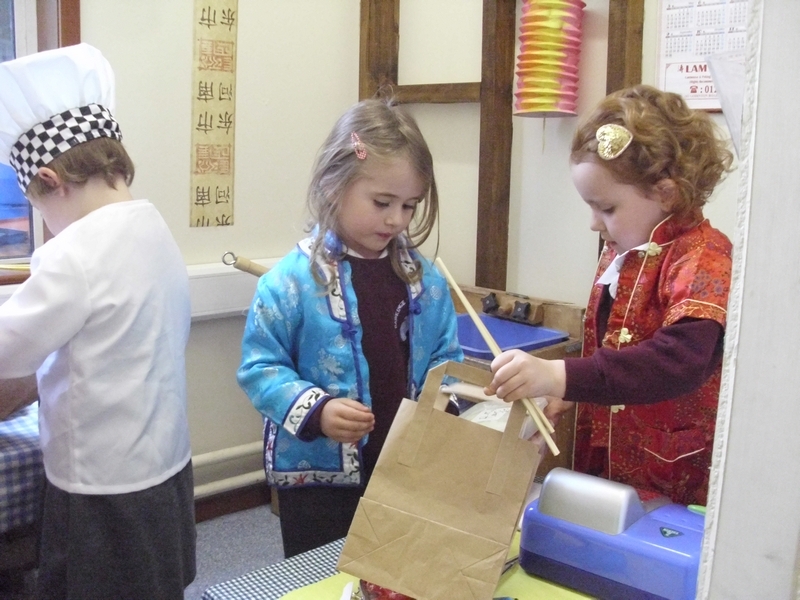 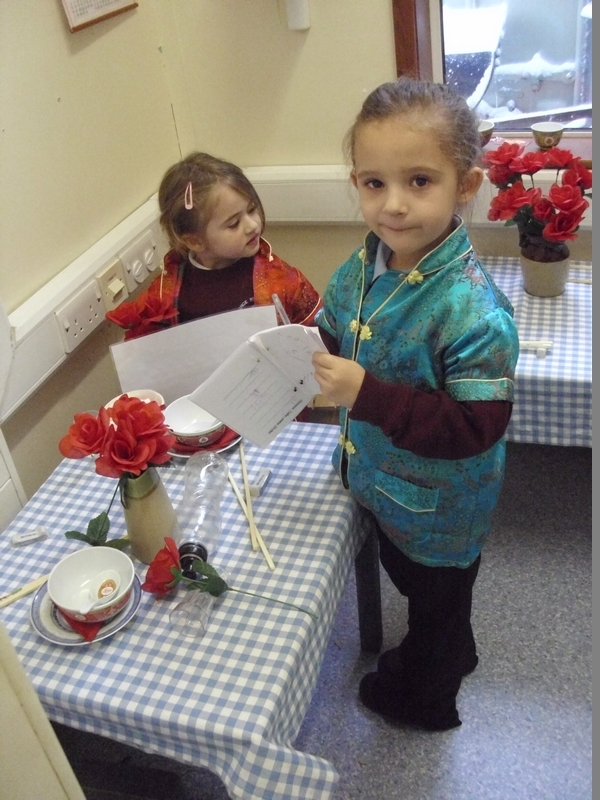 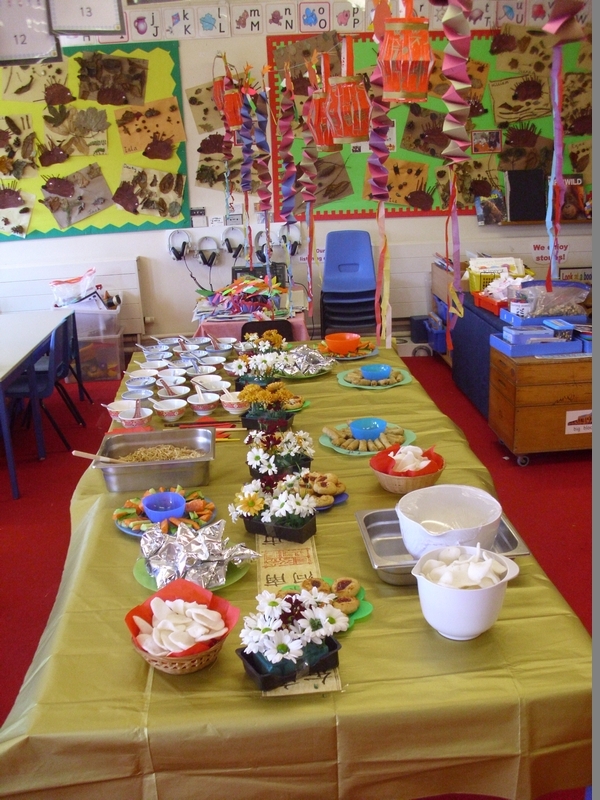 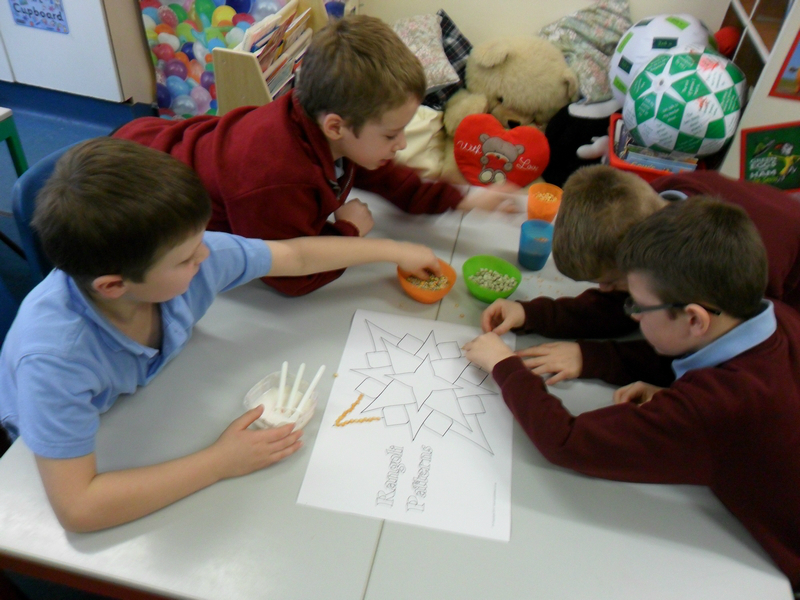 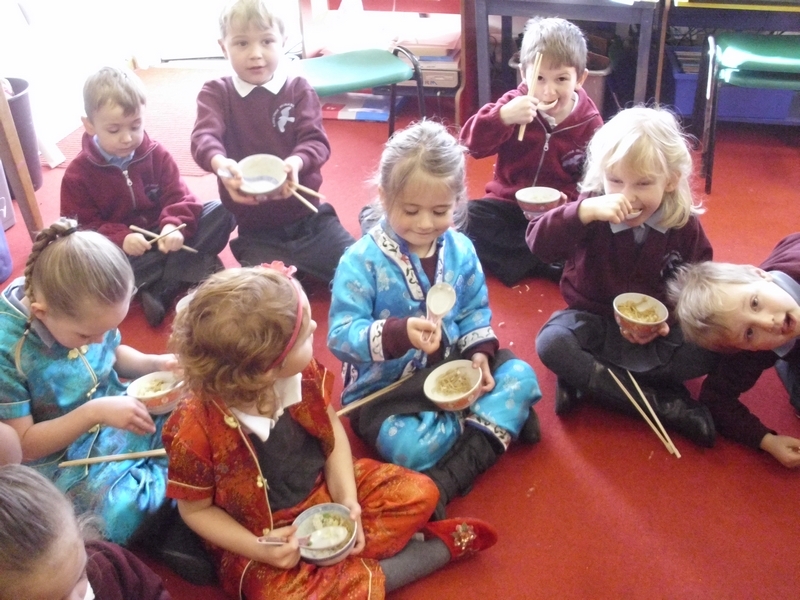 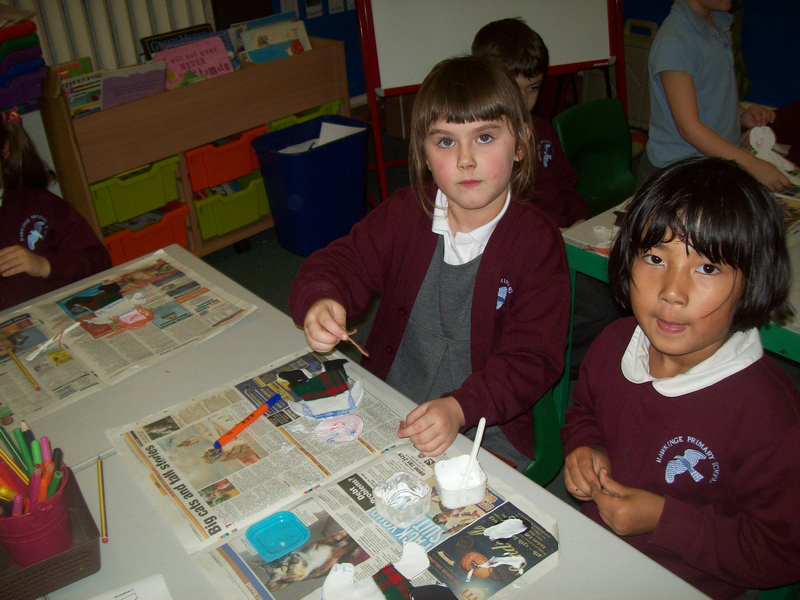 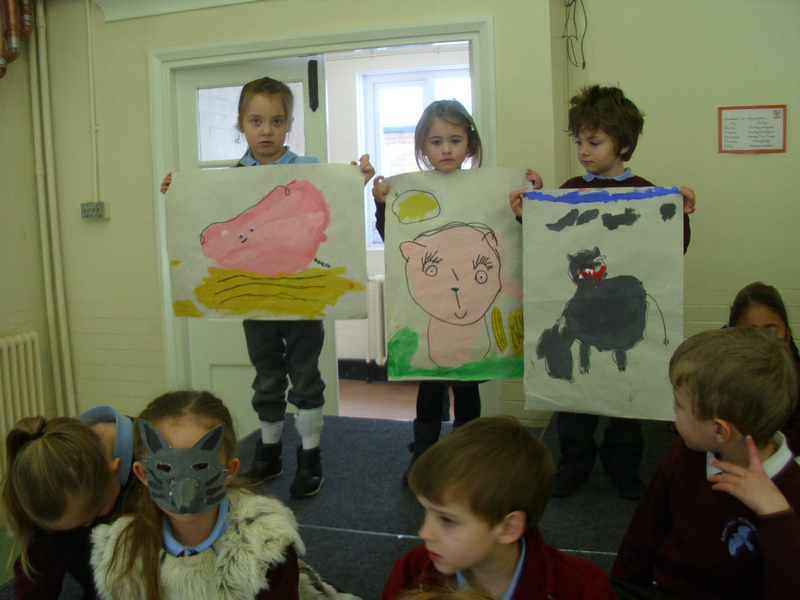 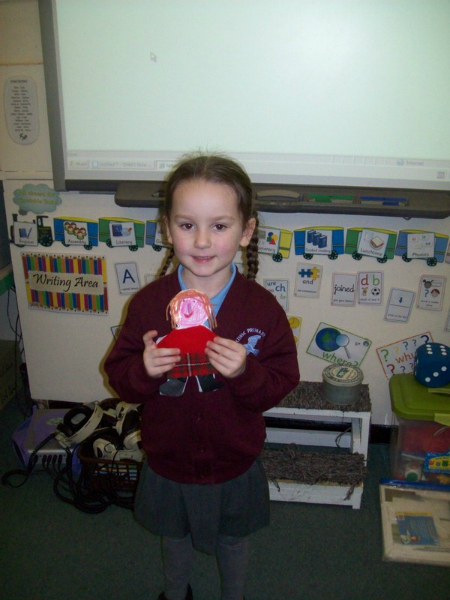 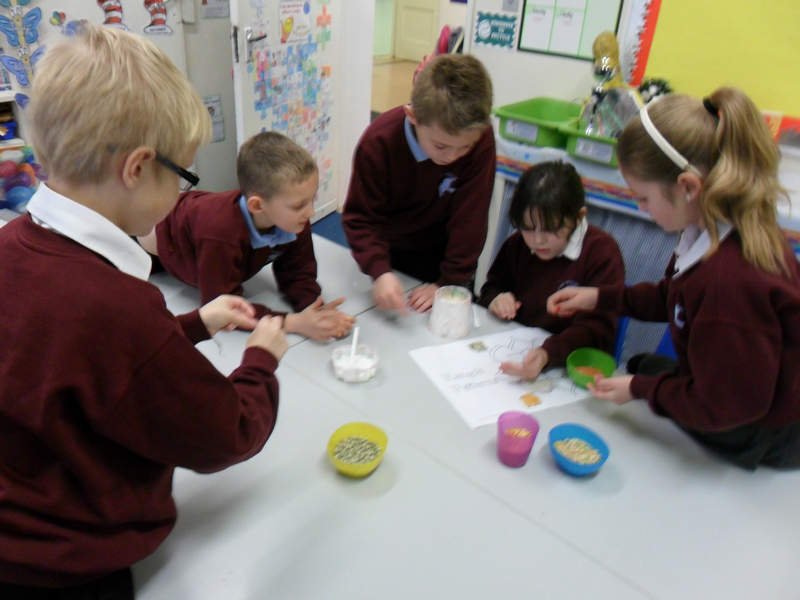 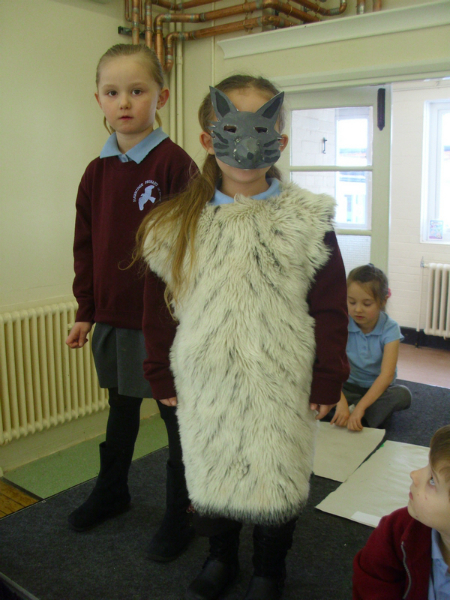 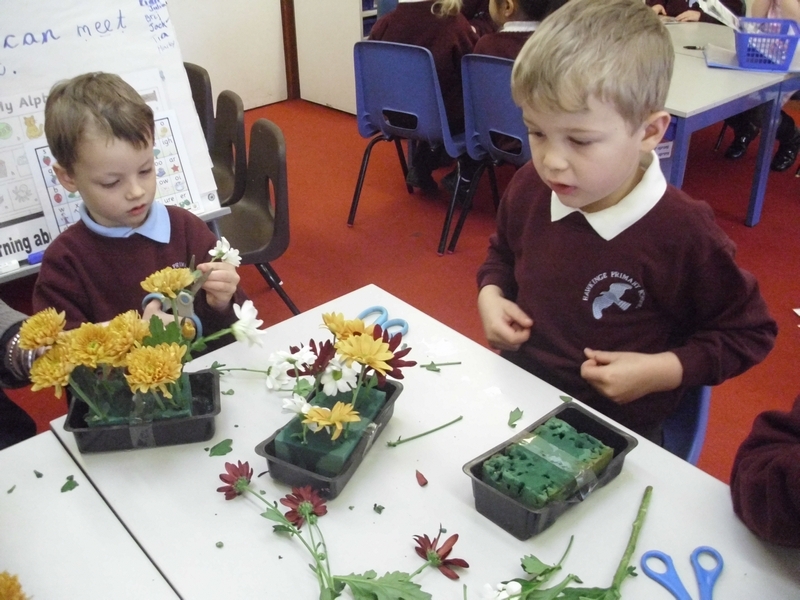 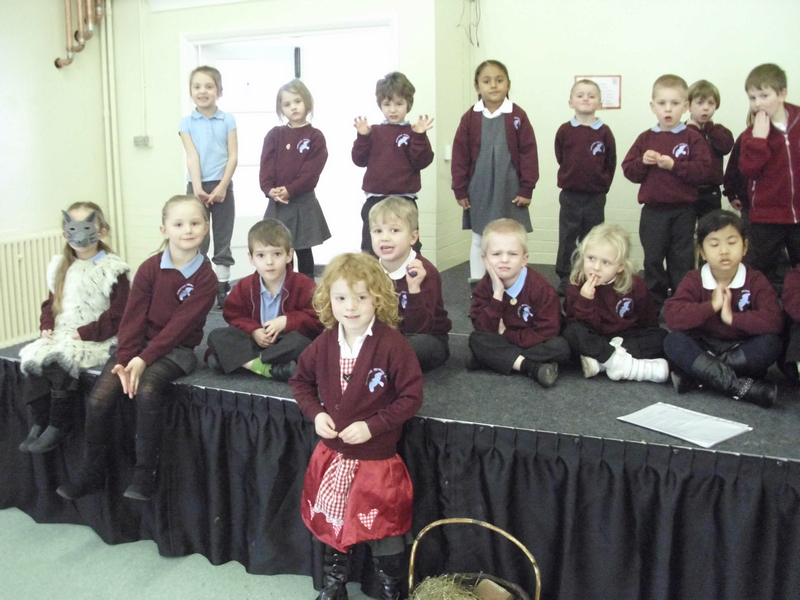 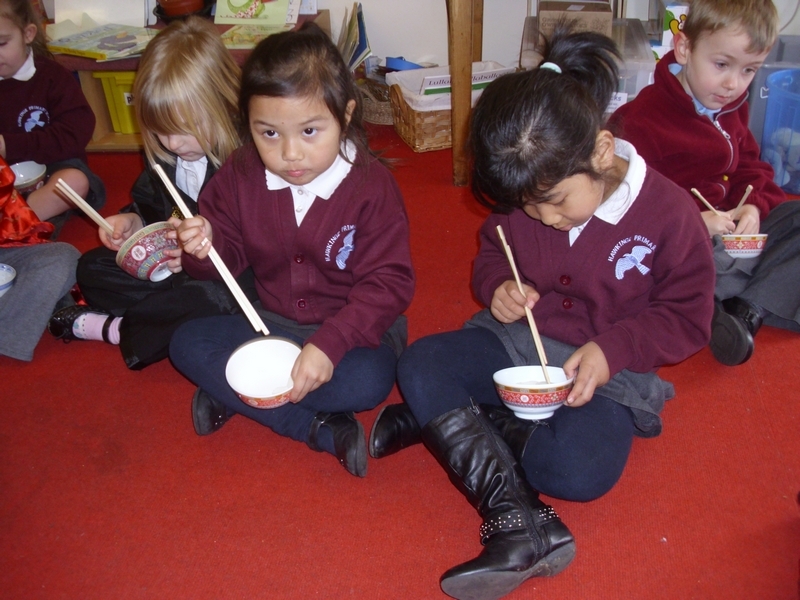 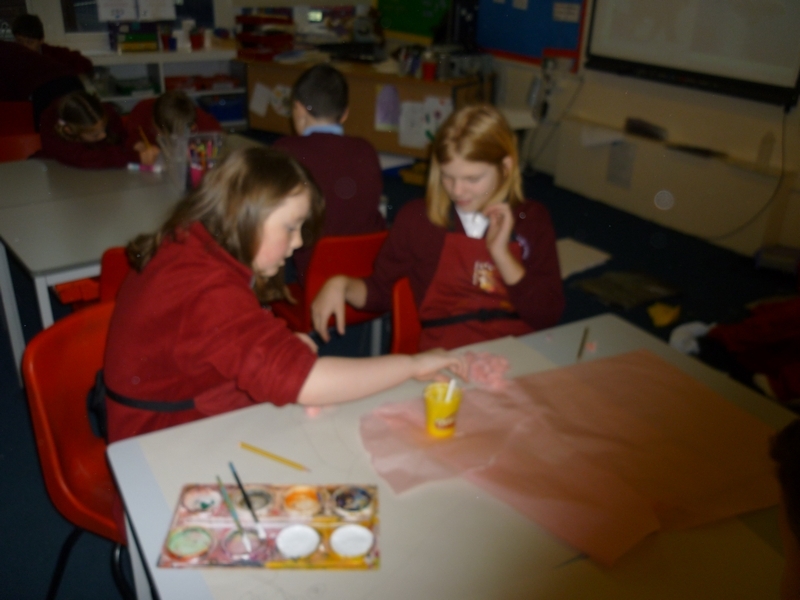 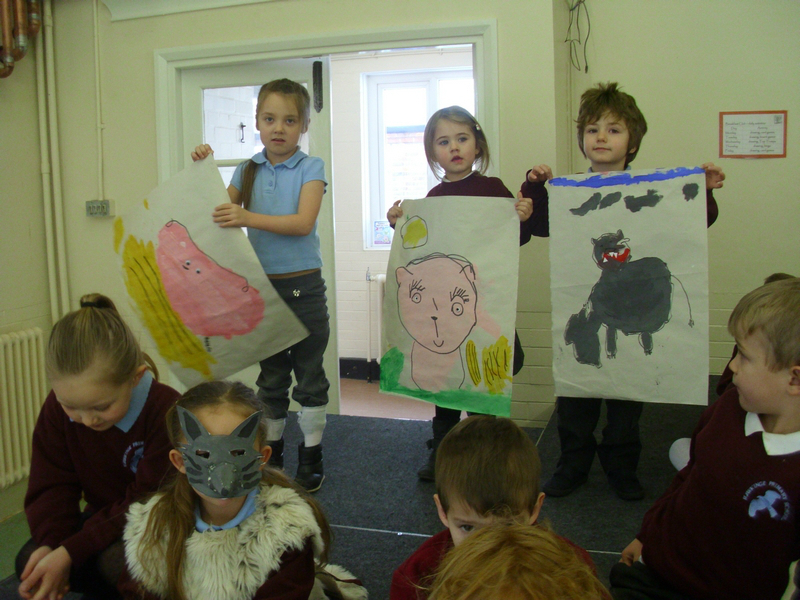 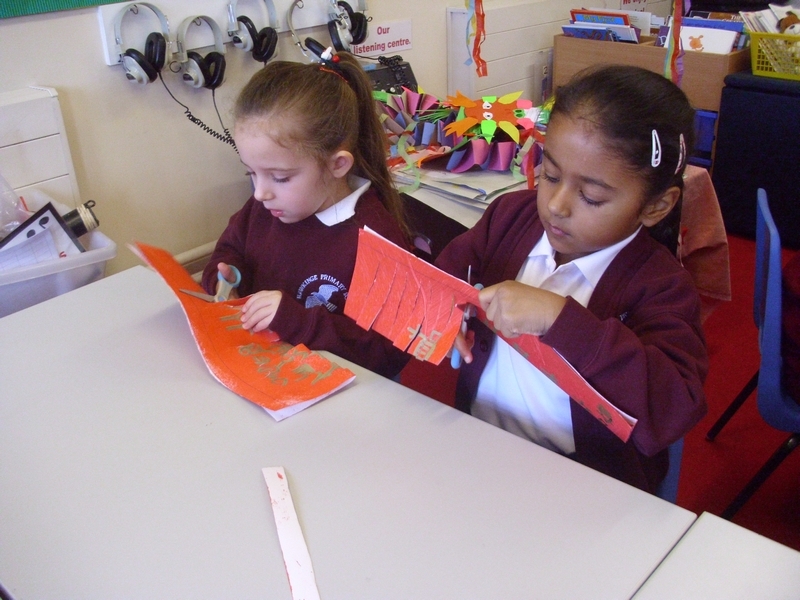 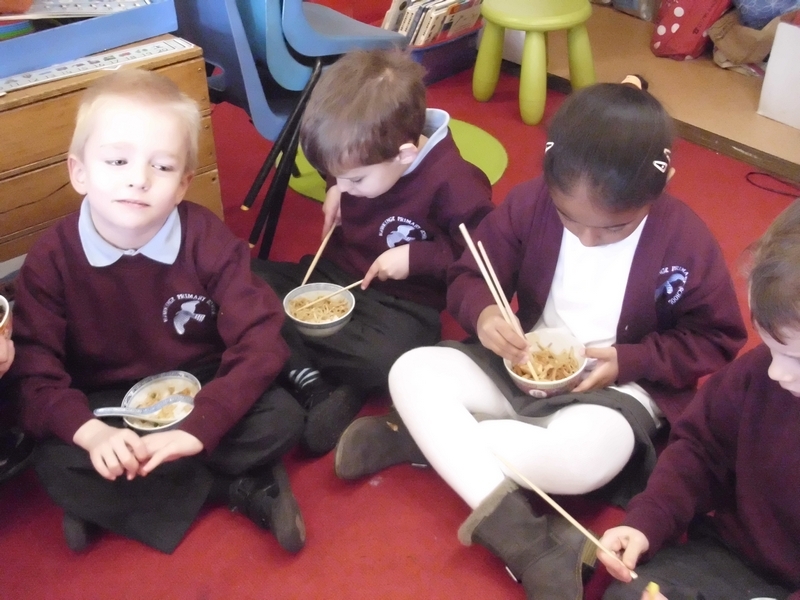 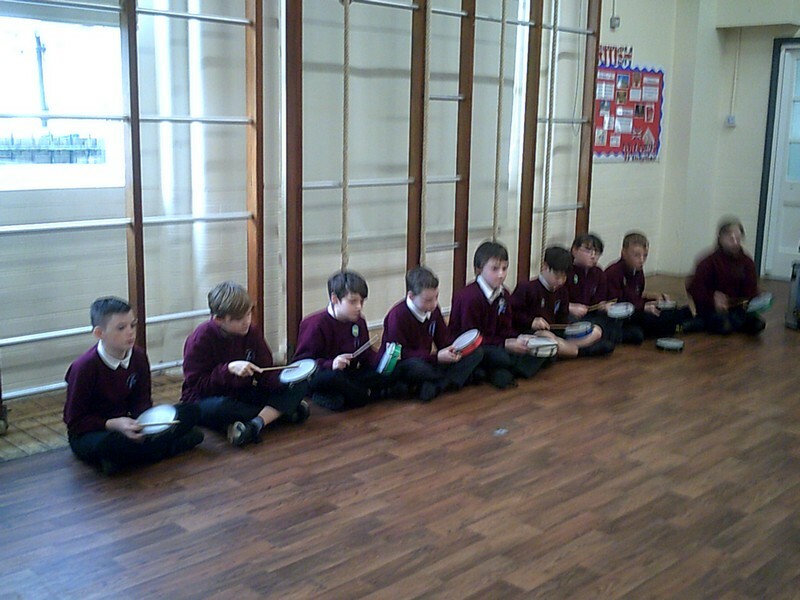 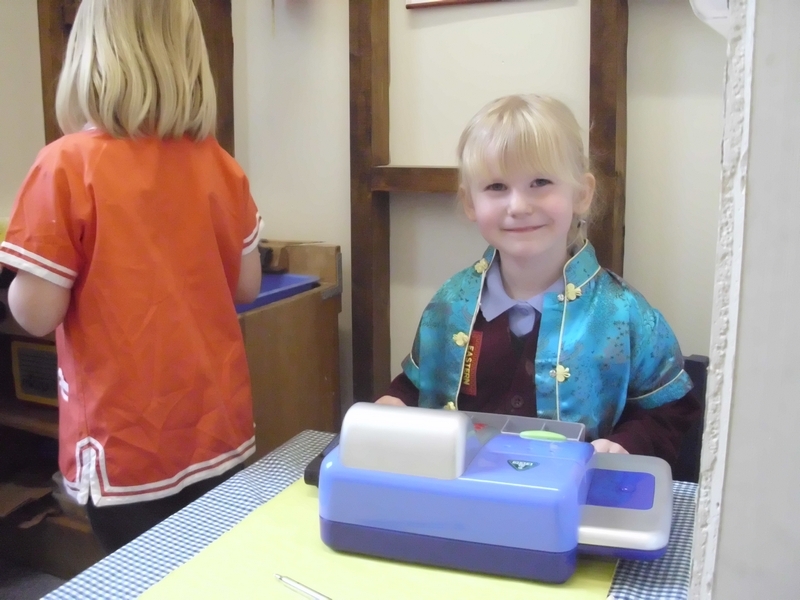 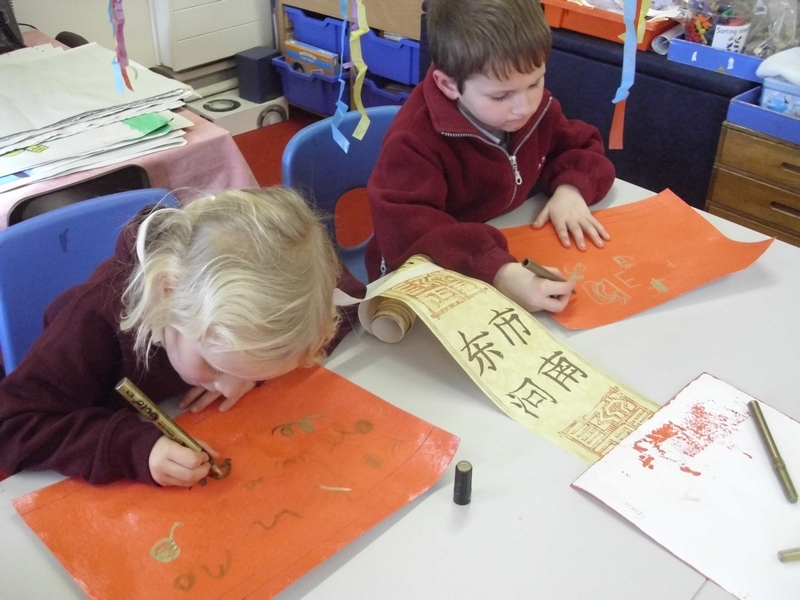 Children in the Foundation Stage learn all about the Chinese New Year celebrations. 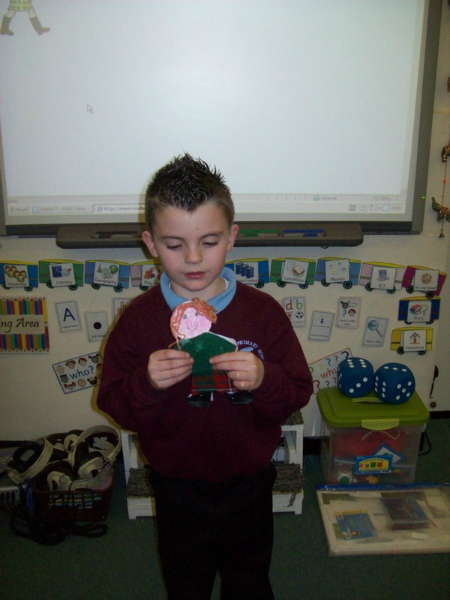 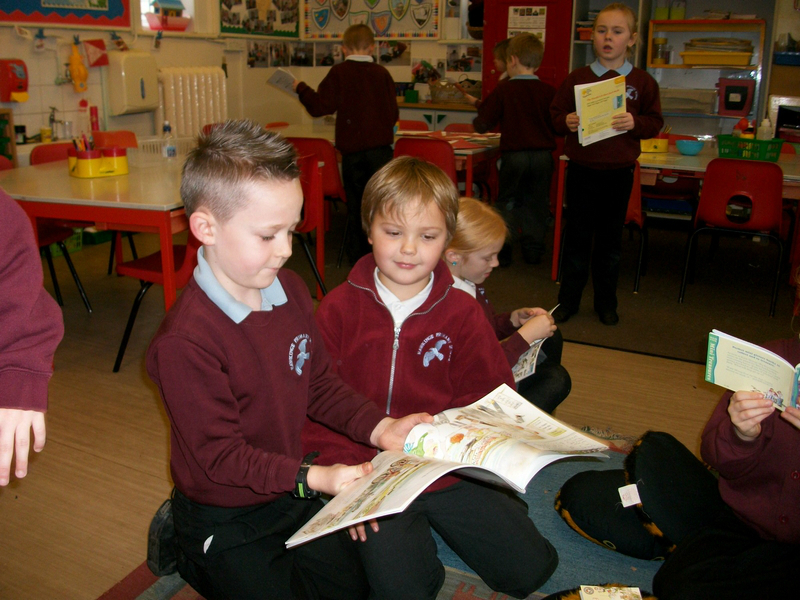 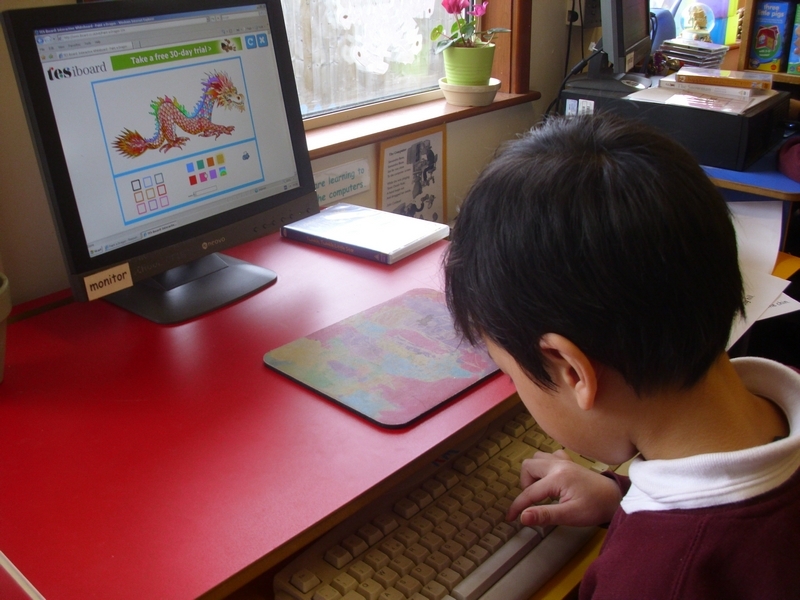 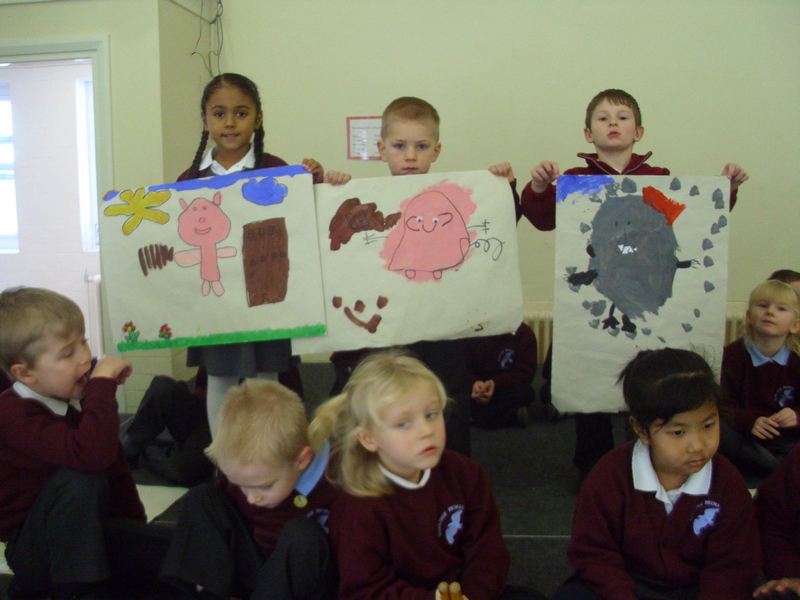 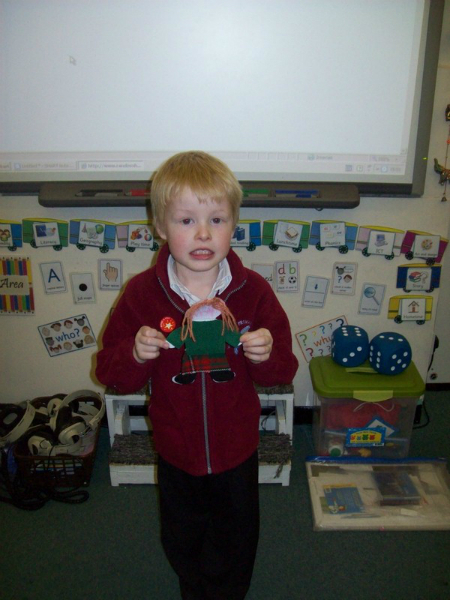 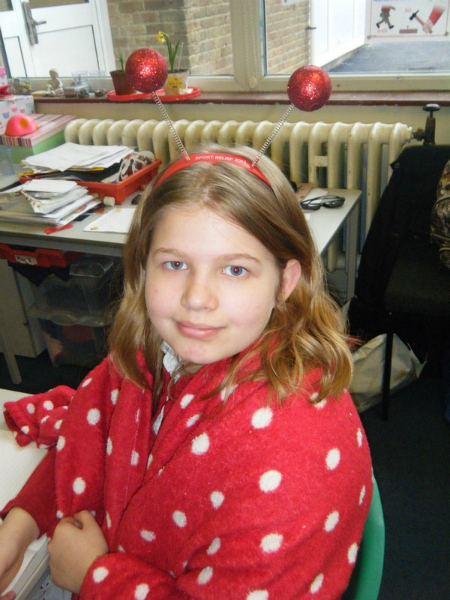 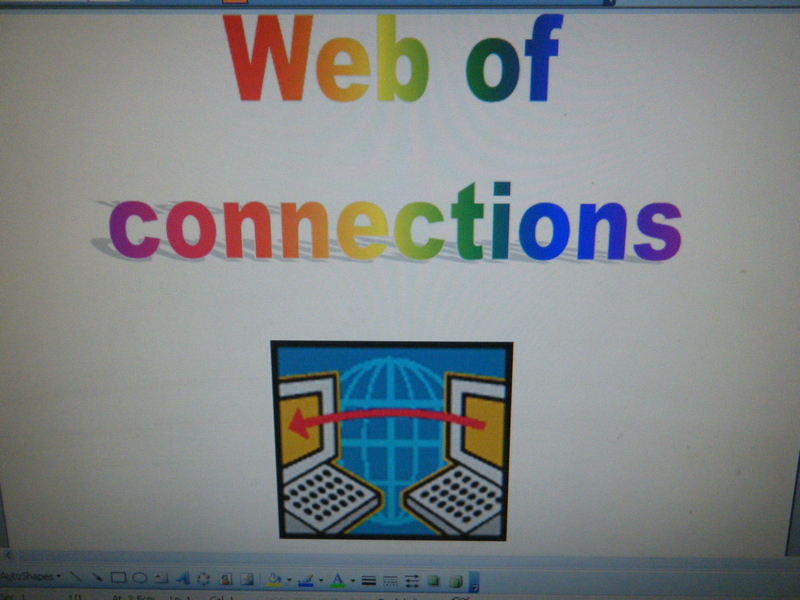 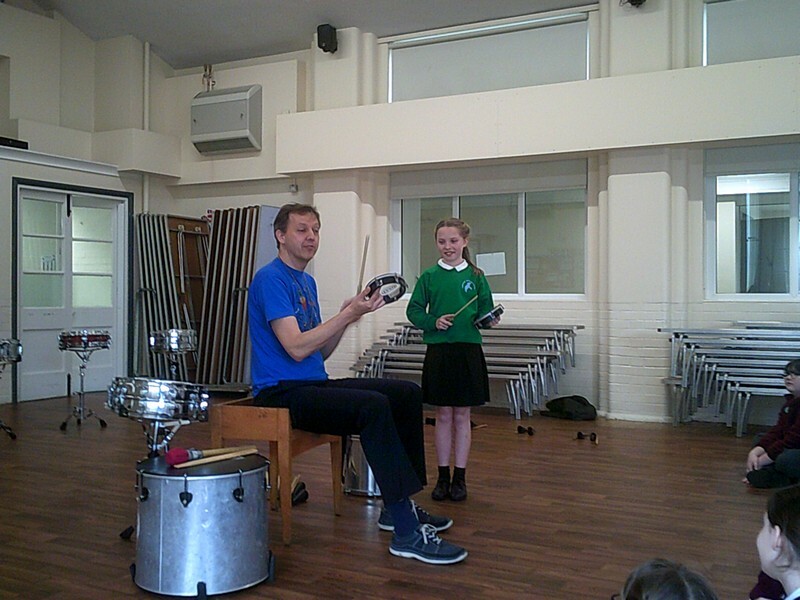 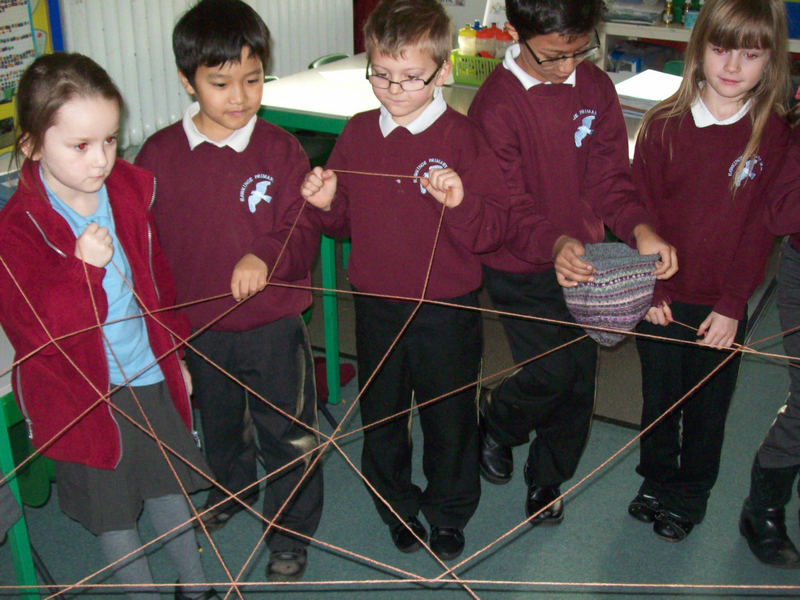 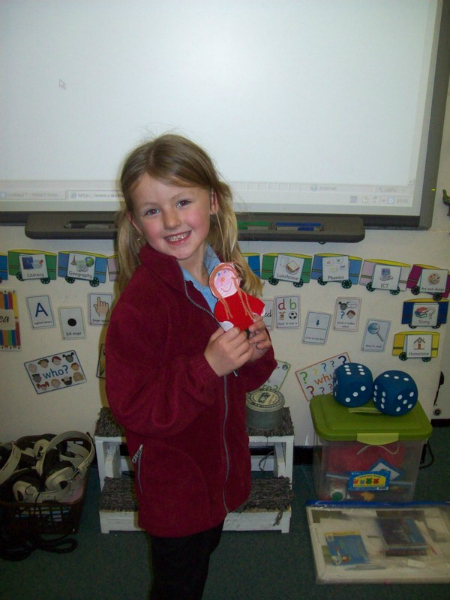 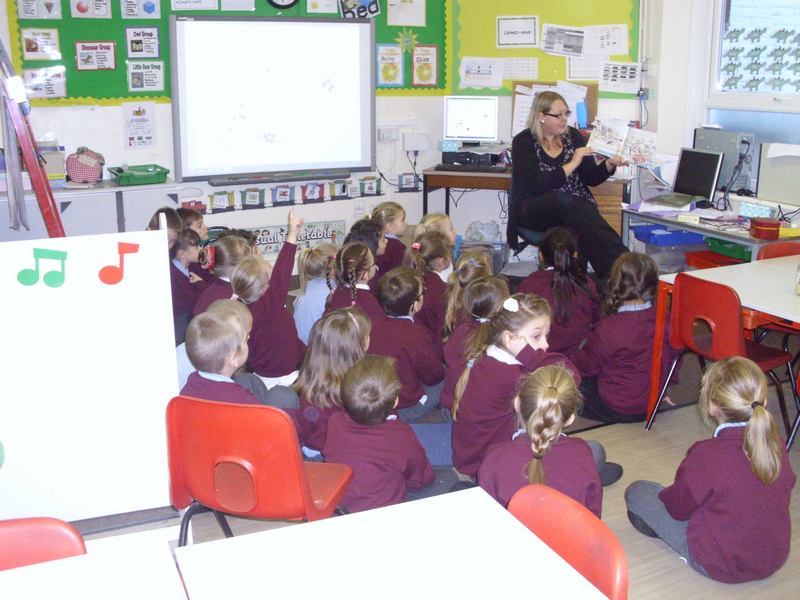 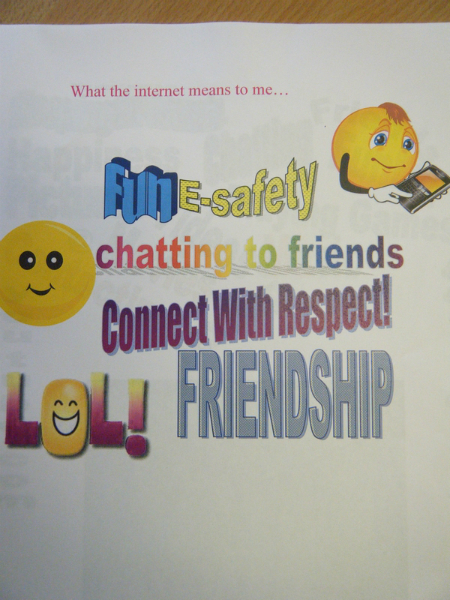 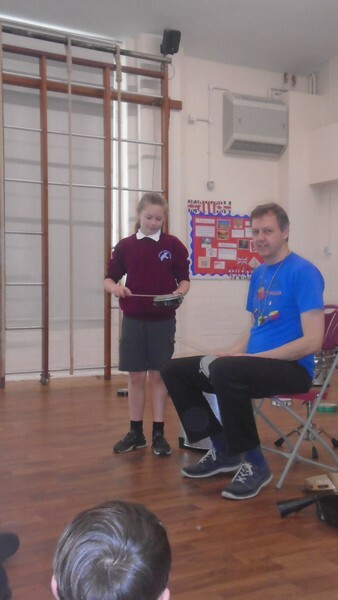 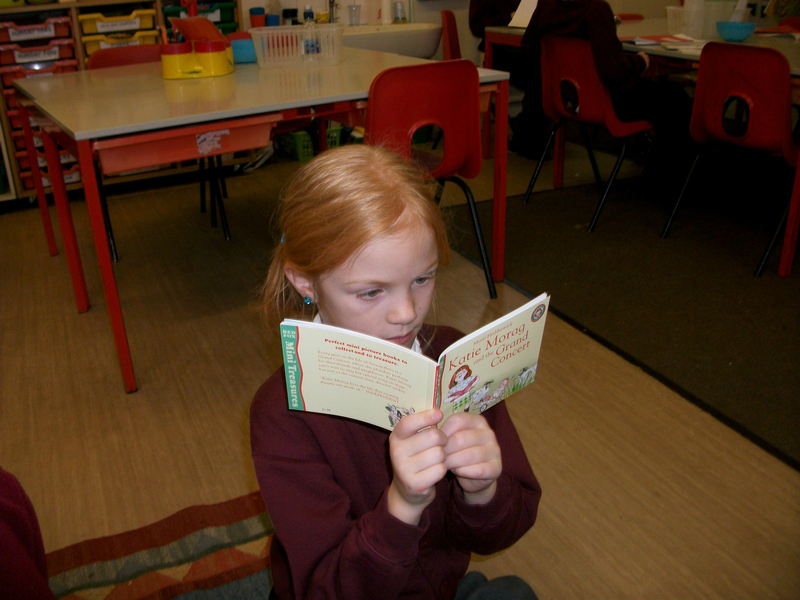 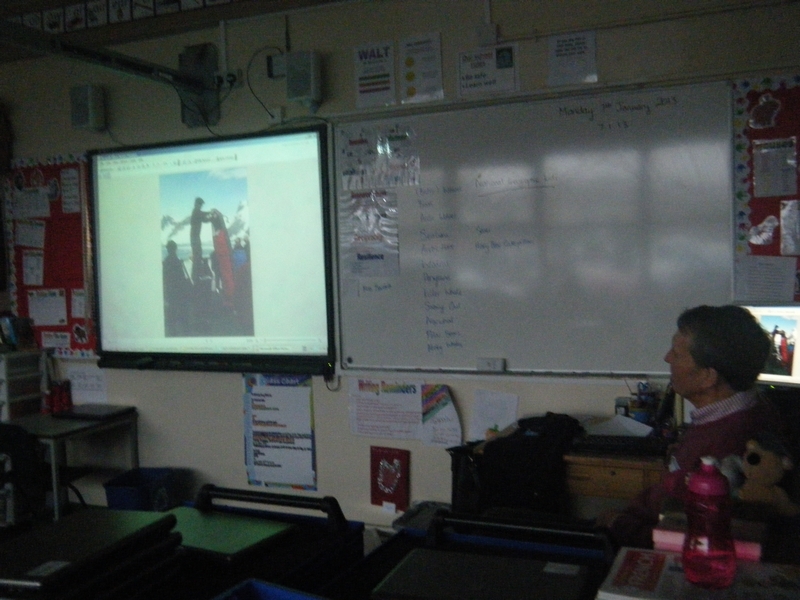 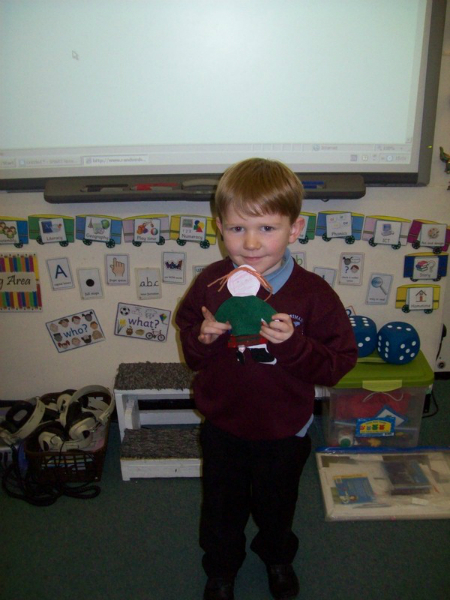 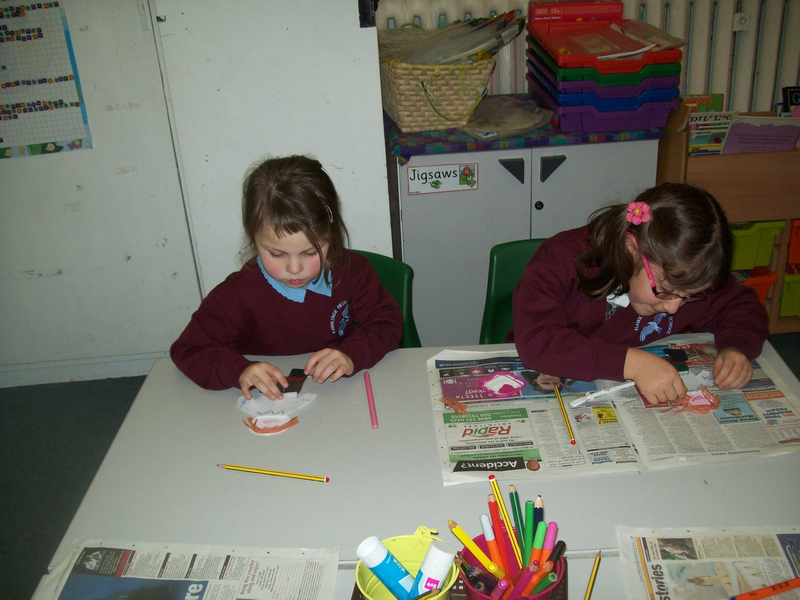 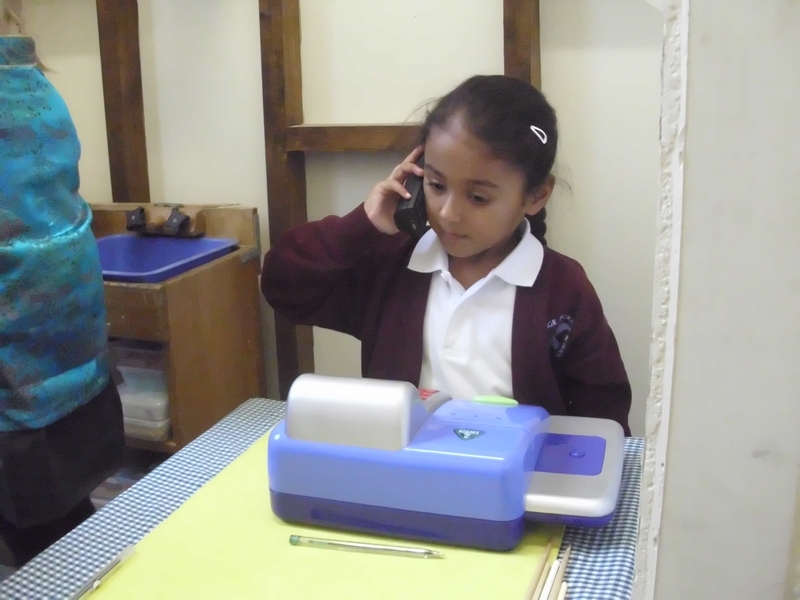 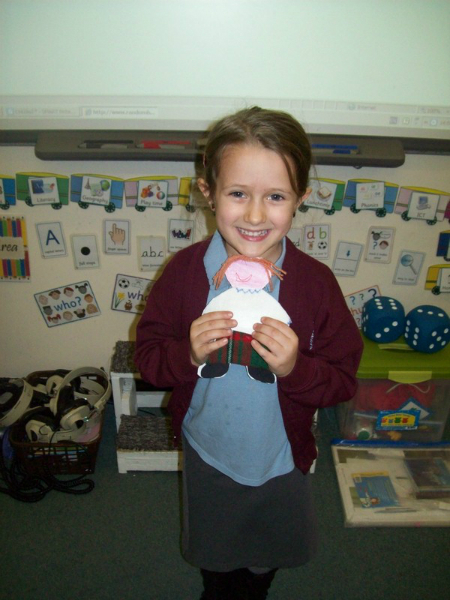 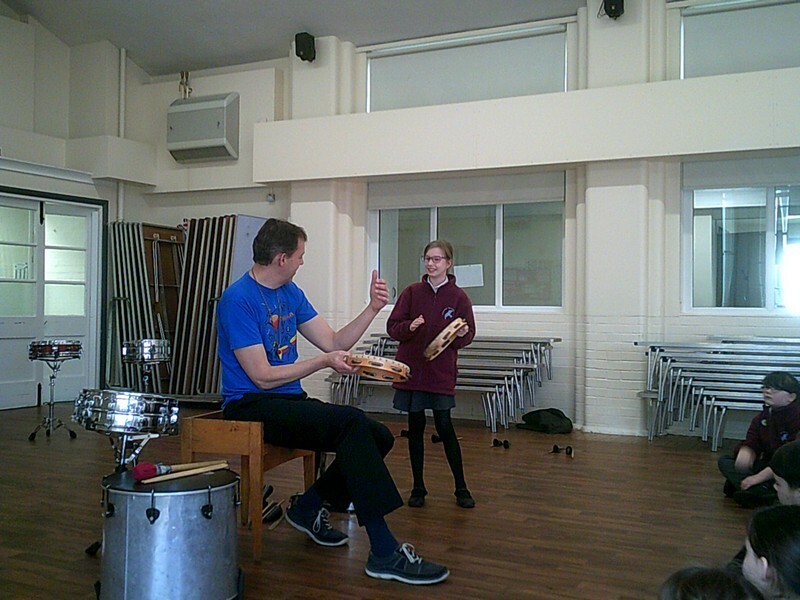 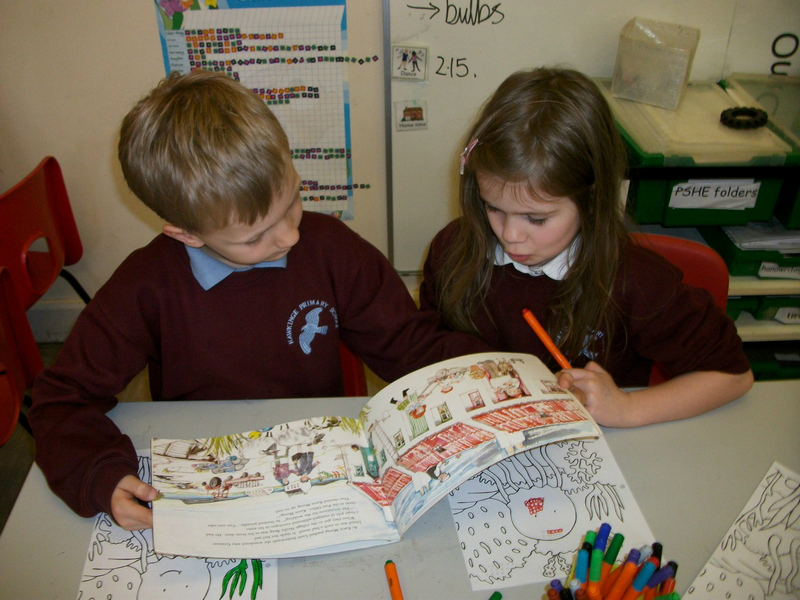 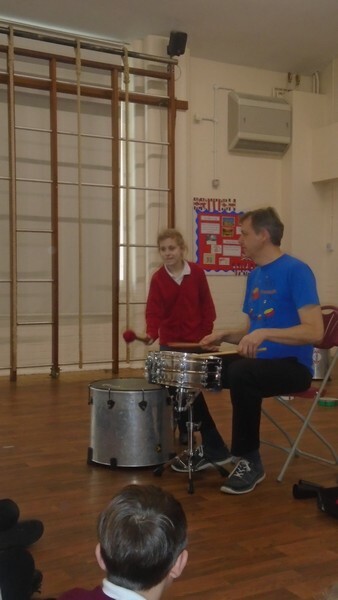 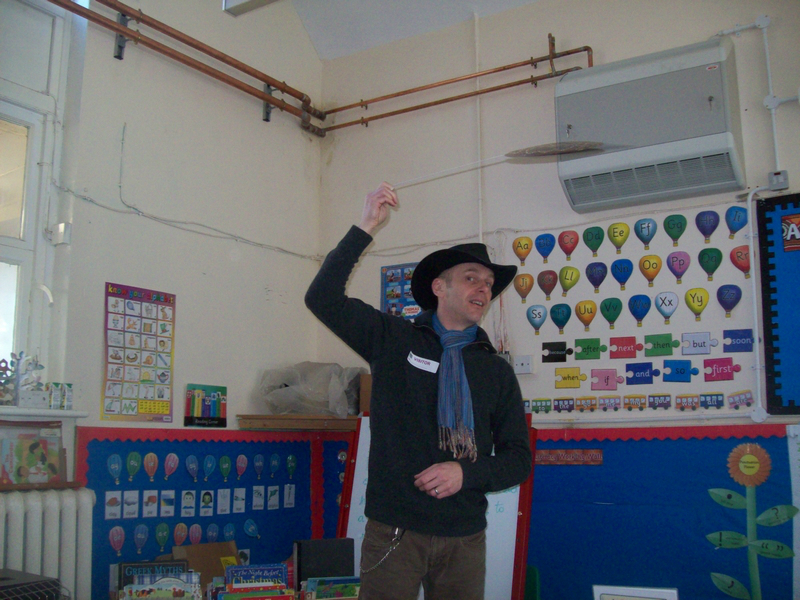 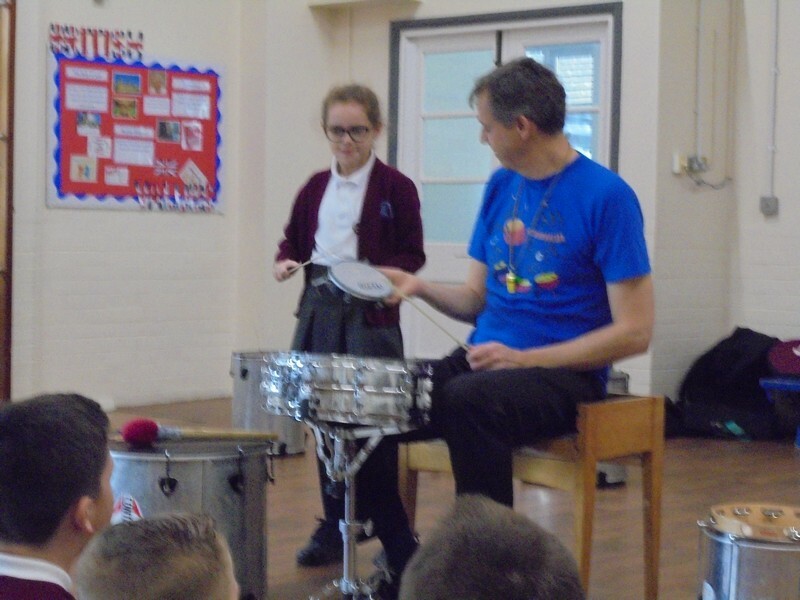 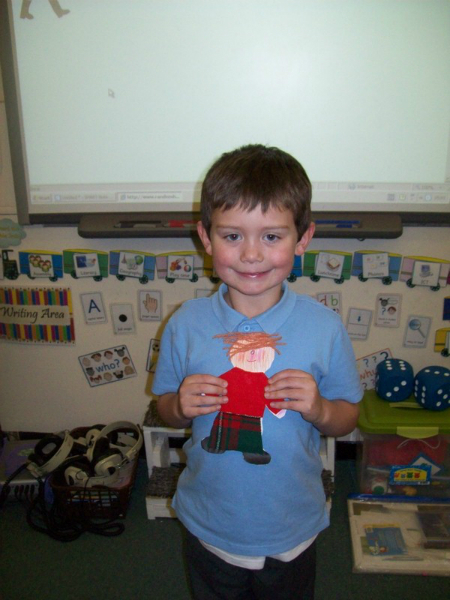 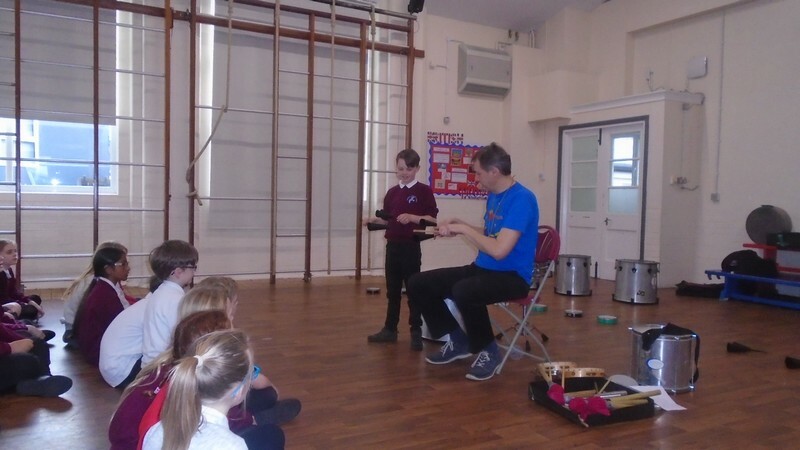 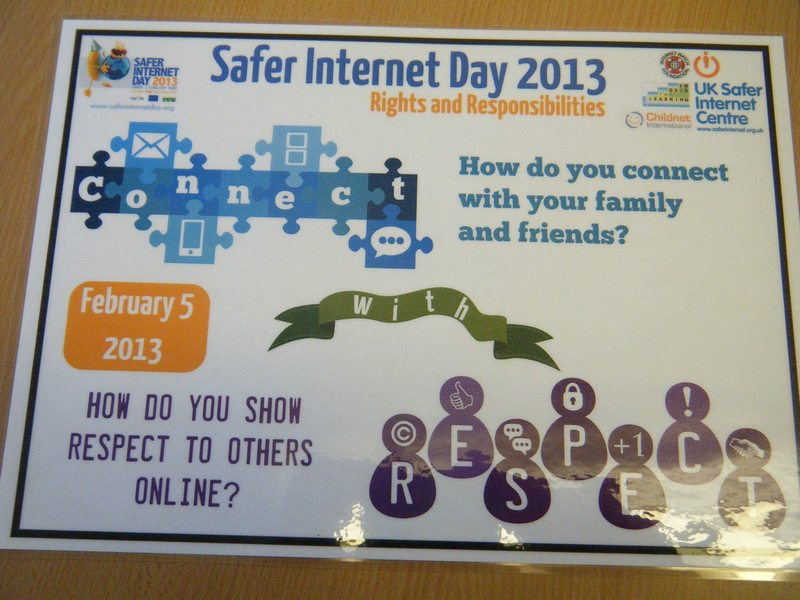 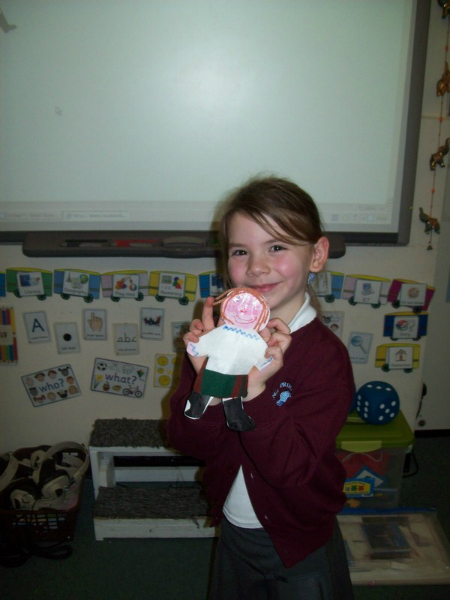 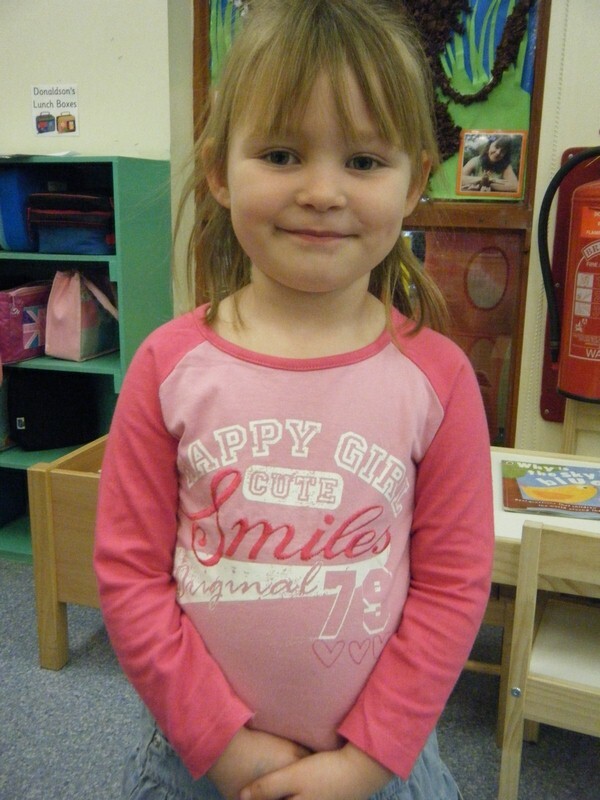 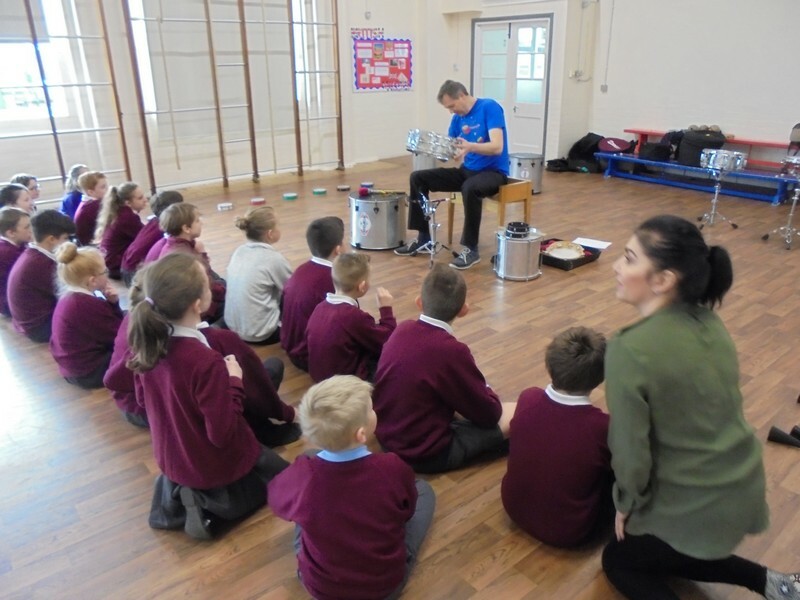 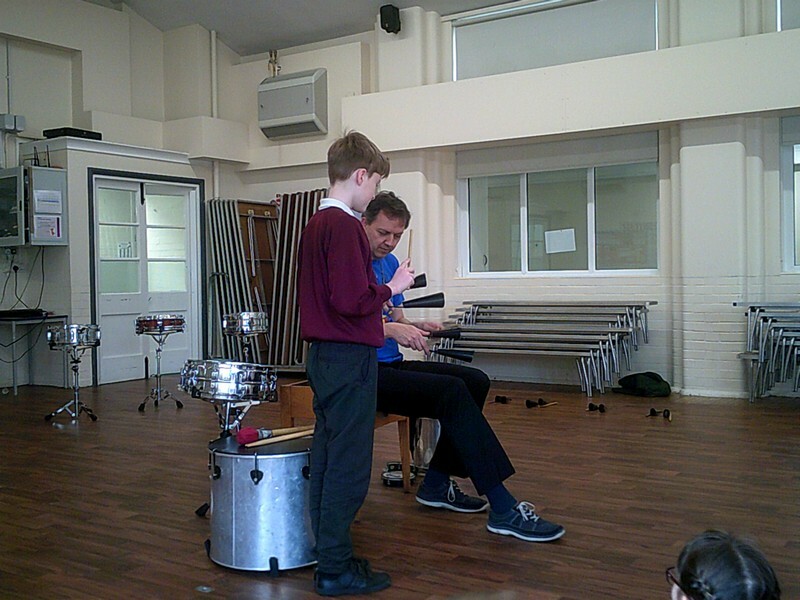 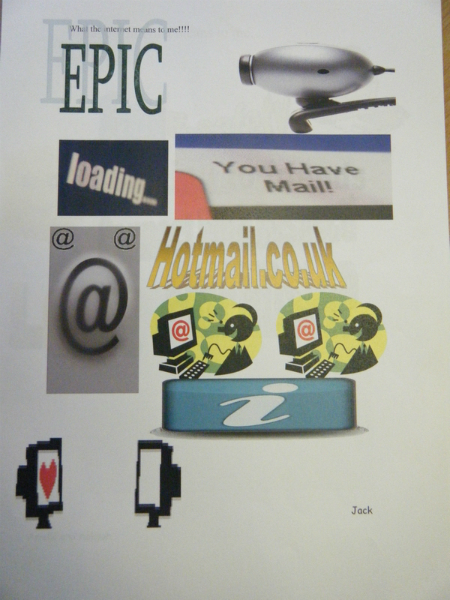 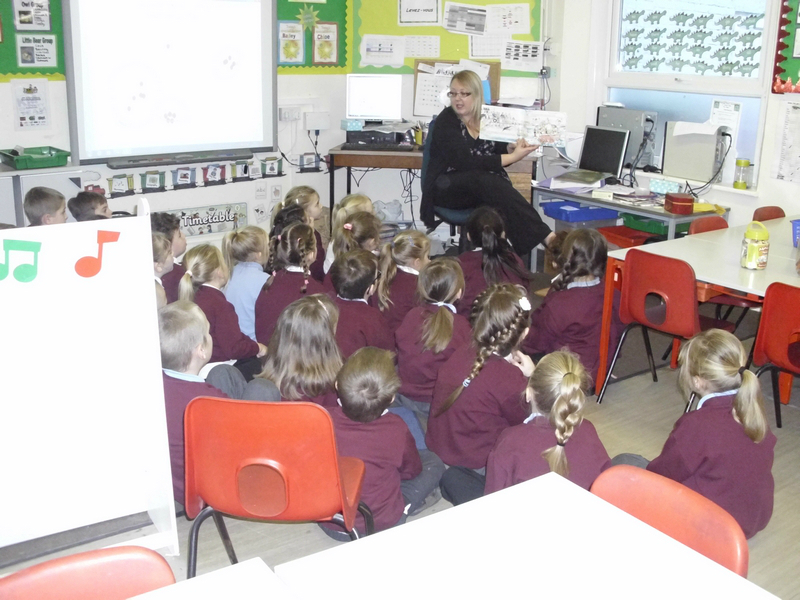 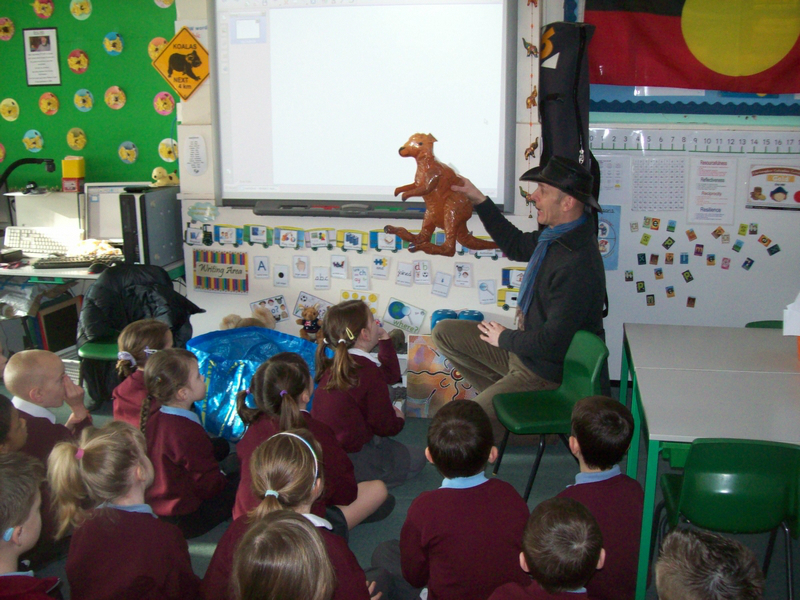 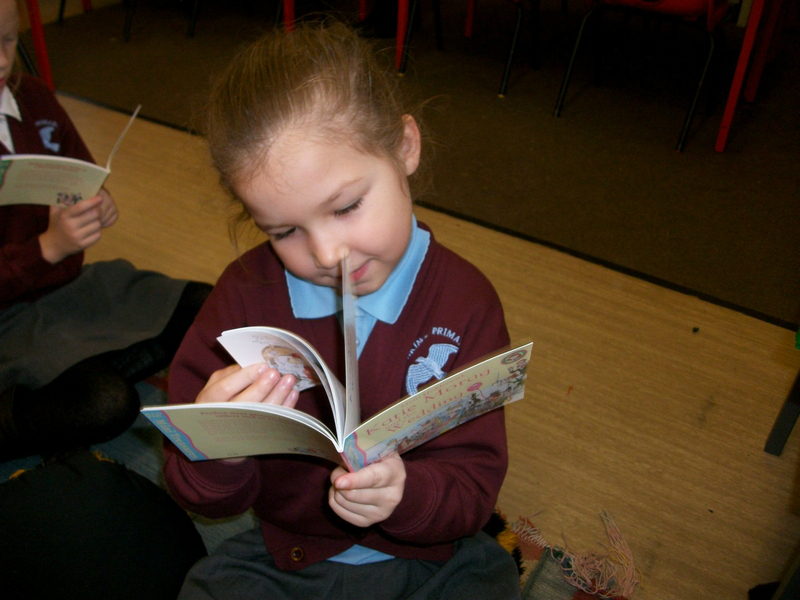 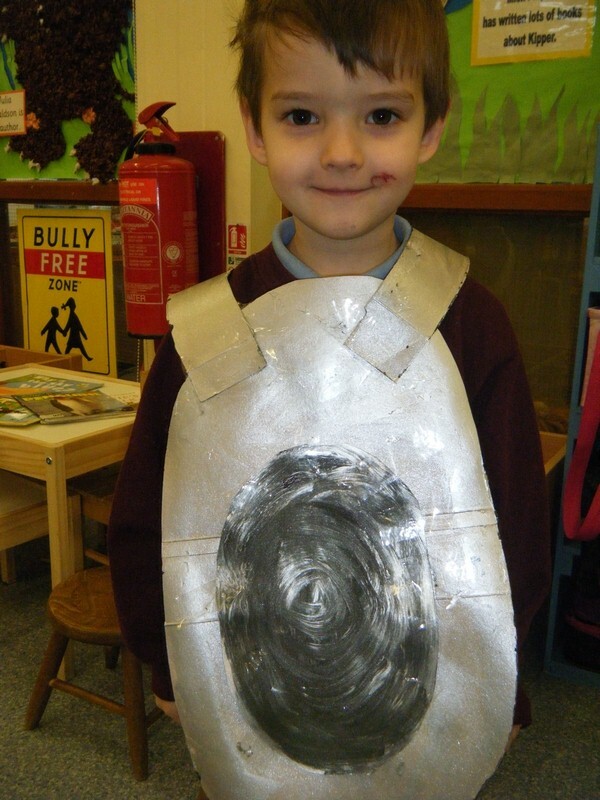 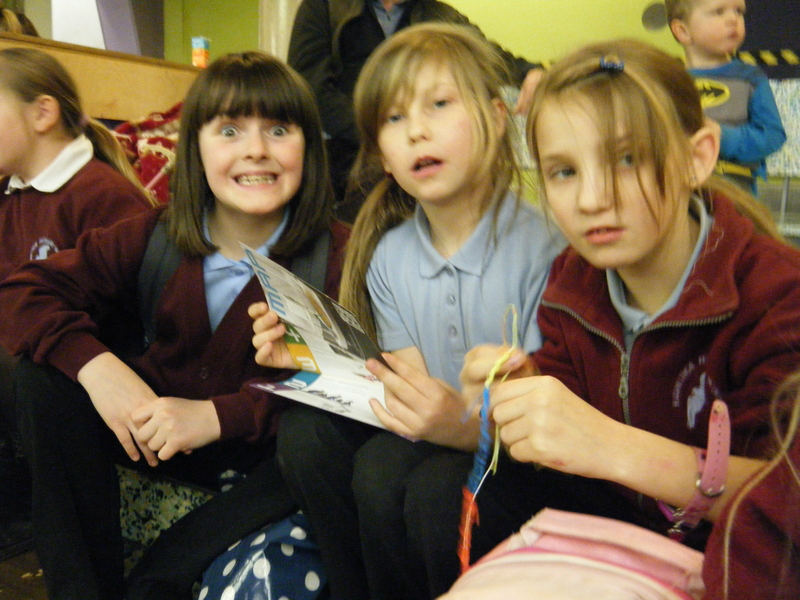 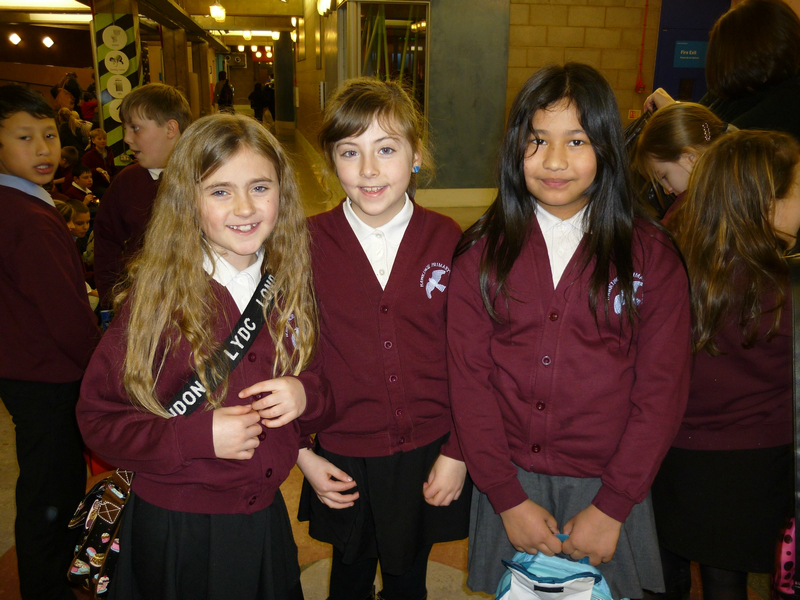 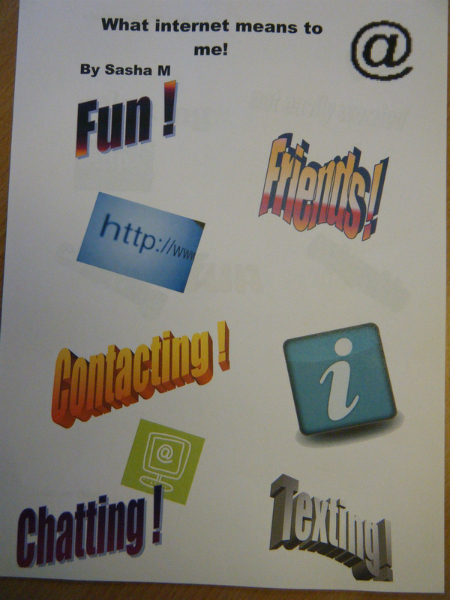 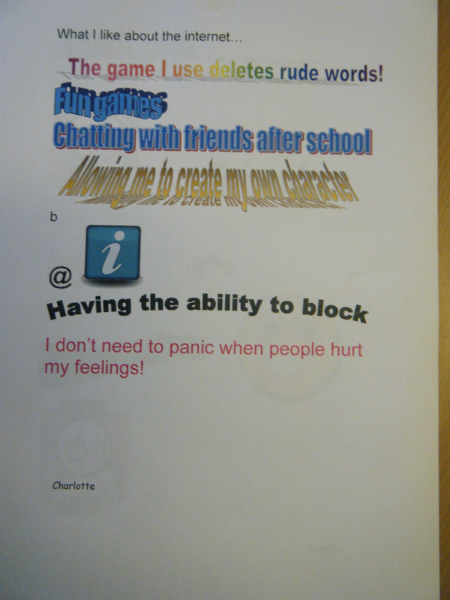 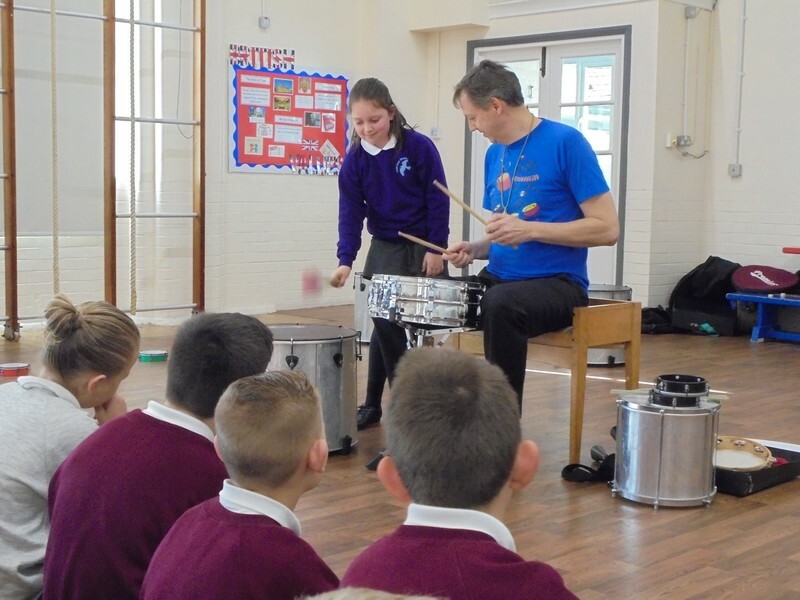 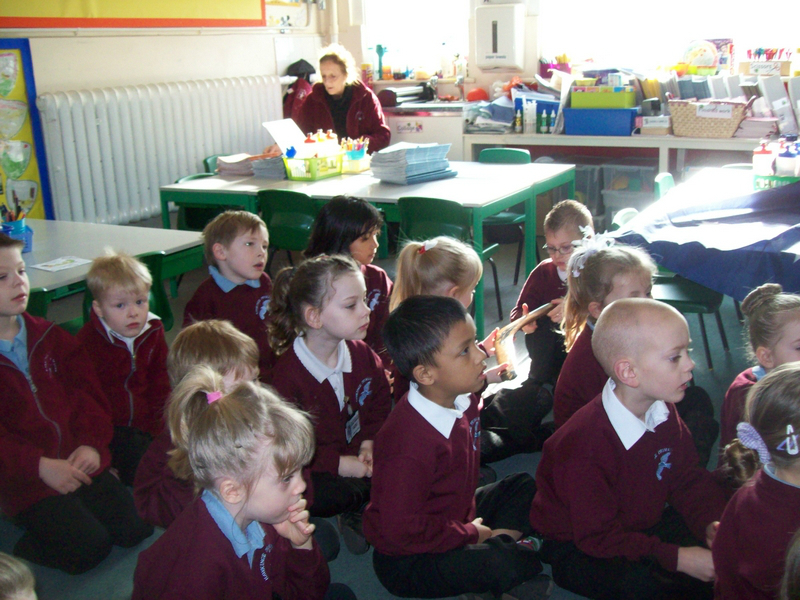 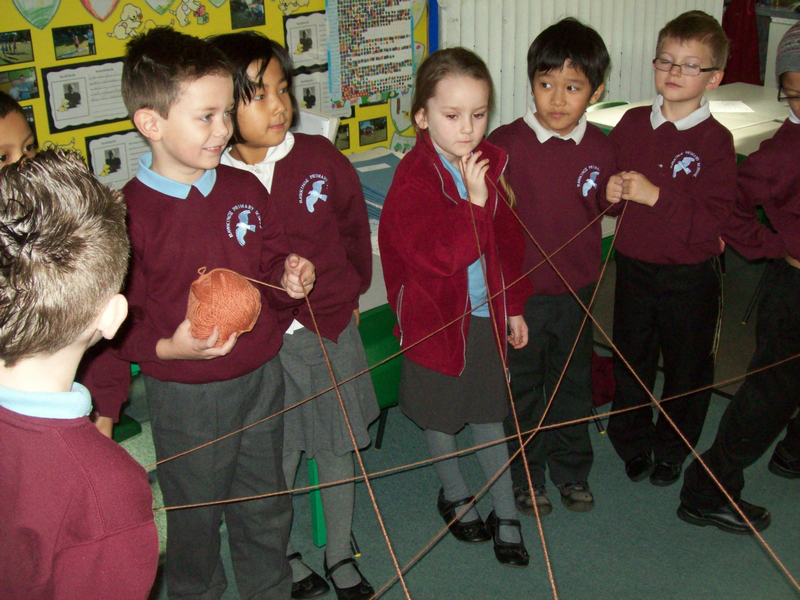 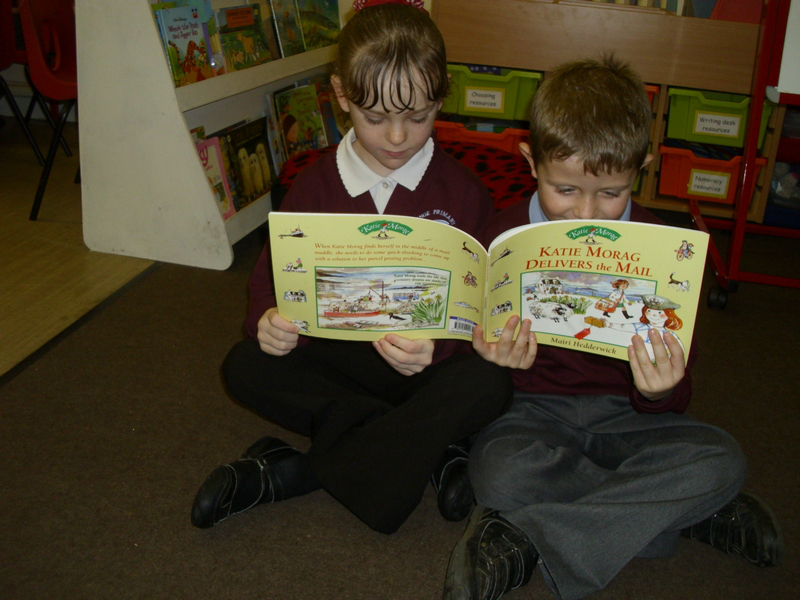 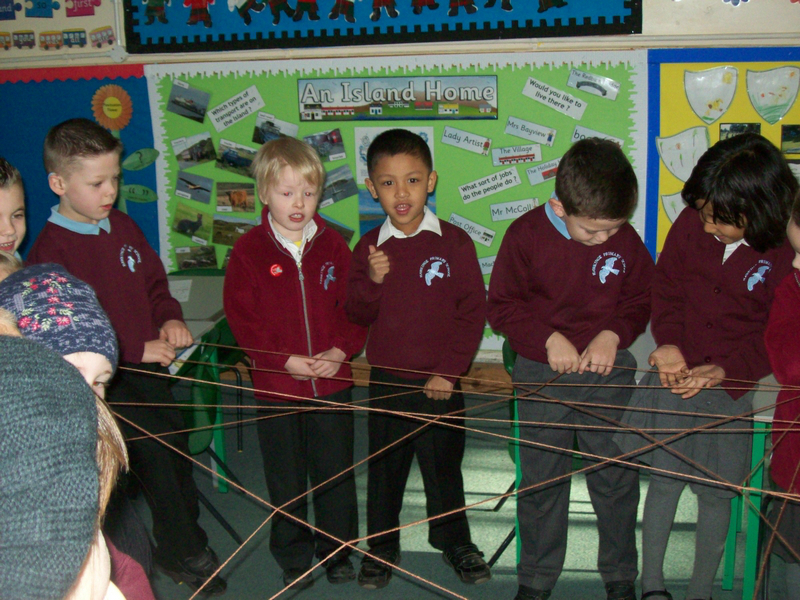 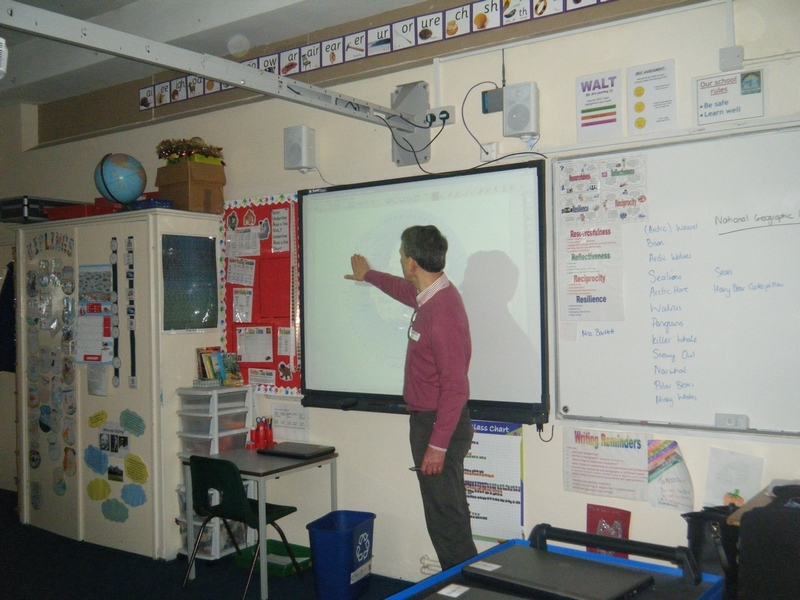 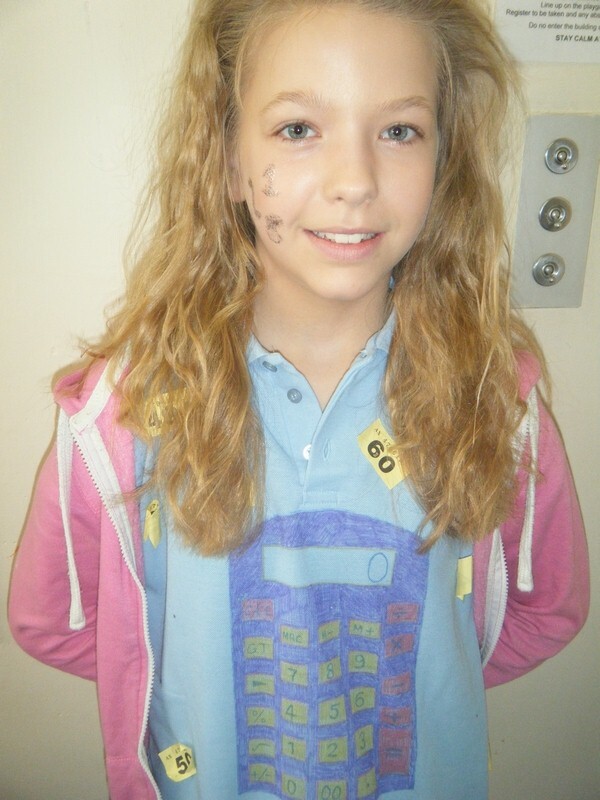 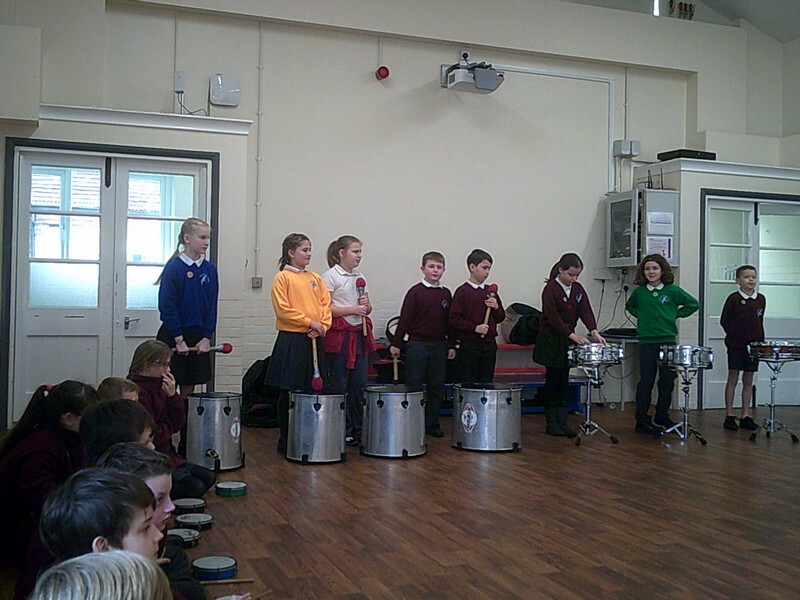 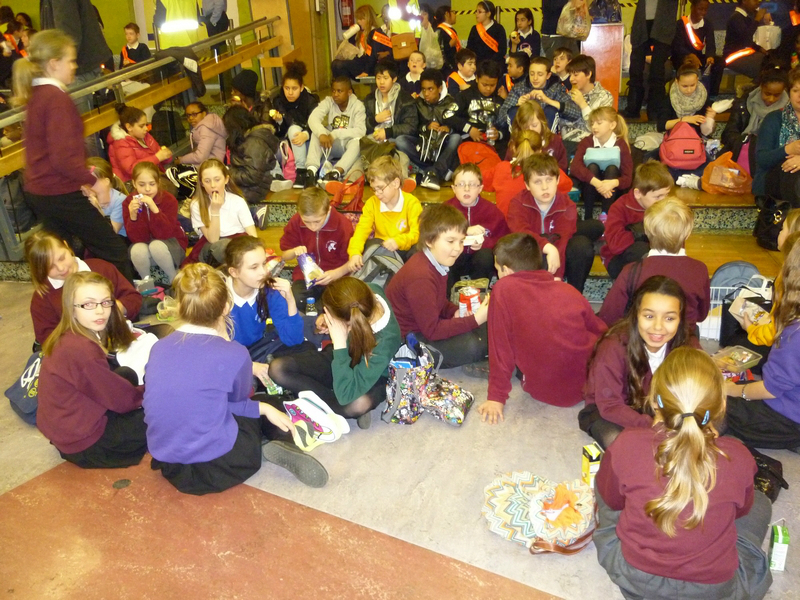 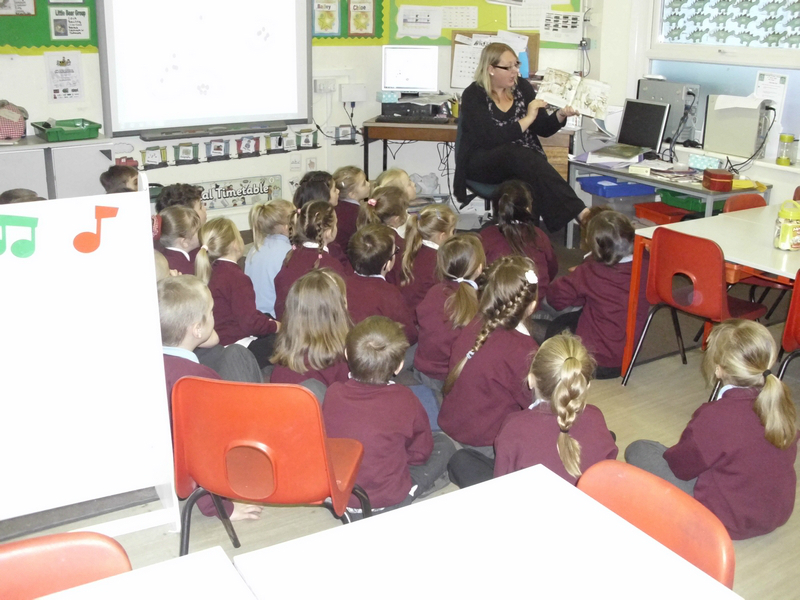 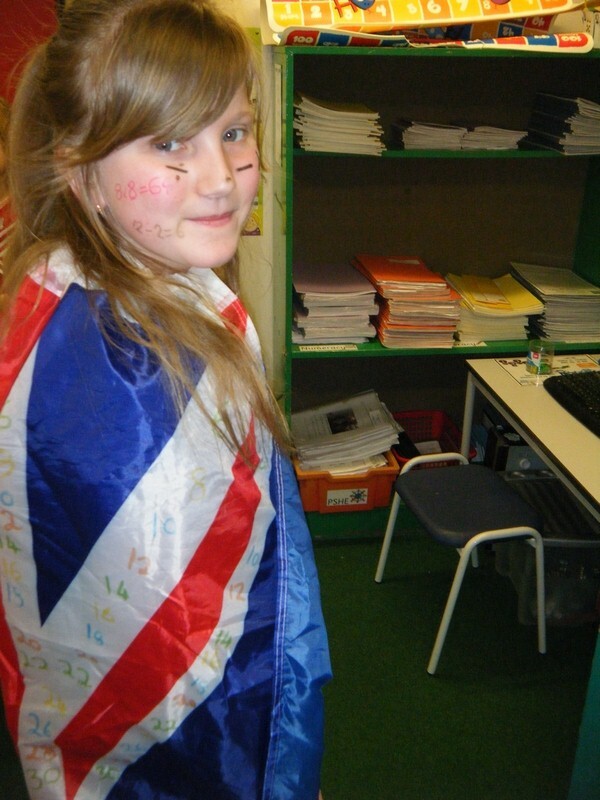 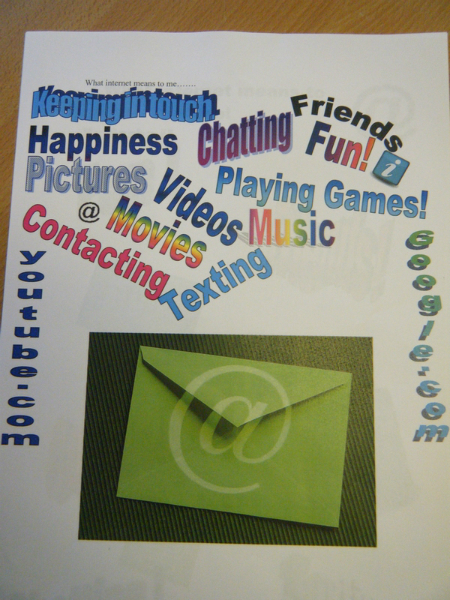 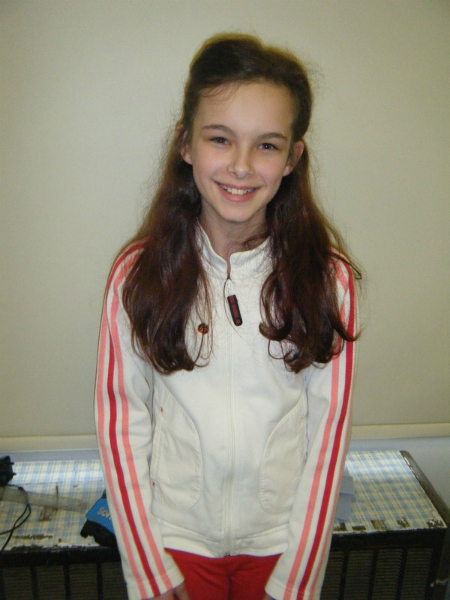 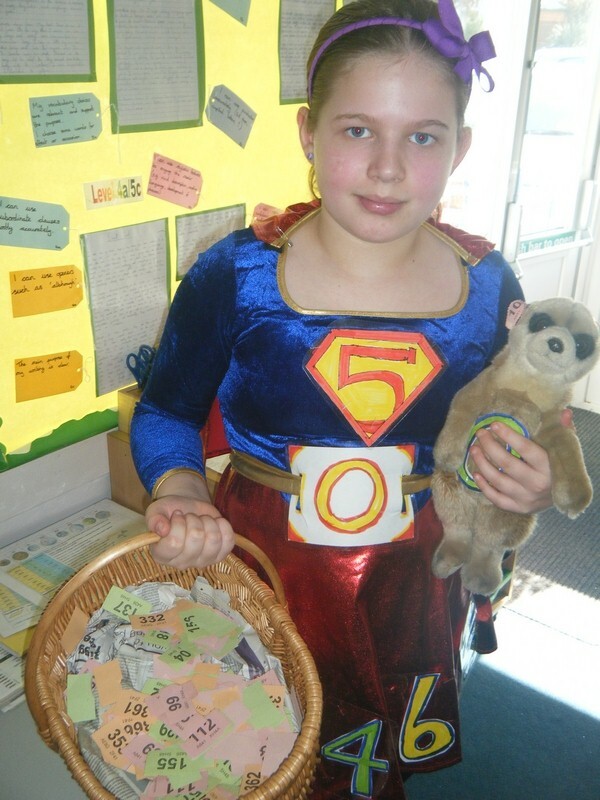 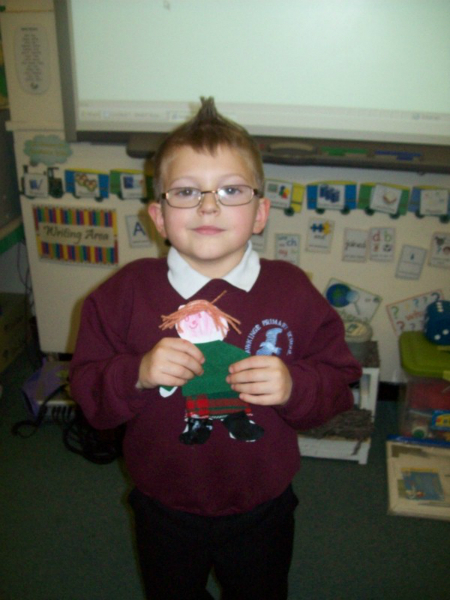 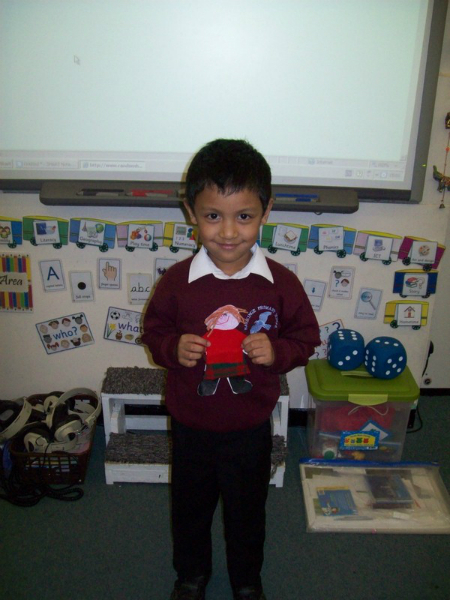 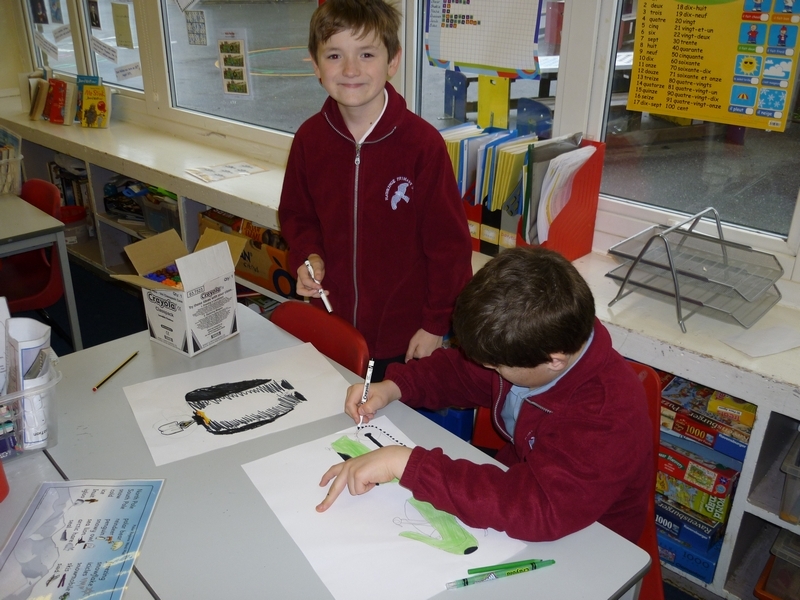 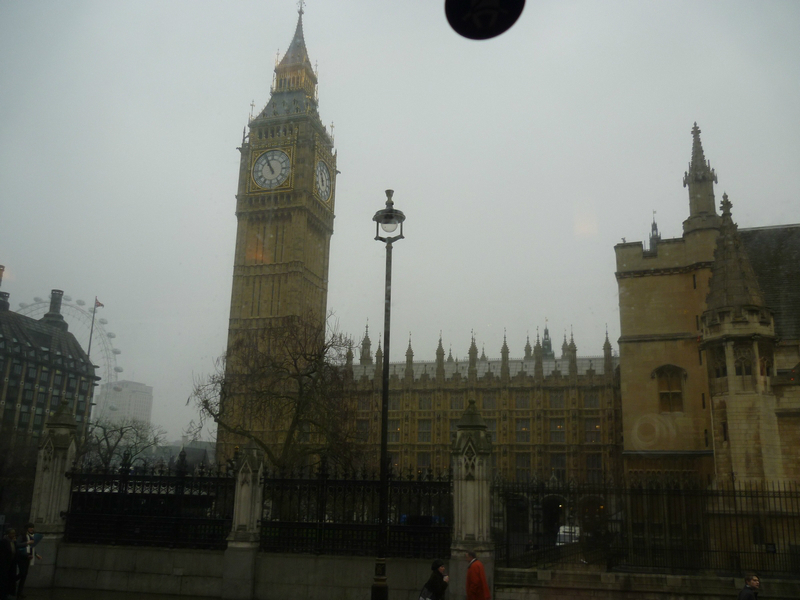 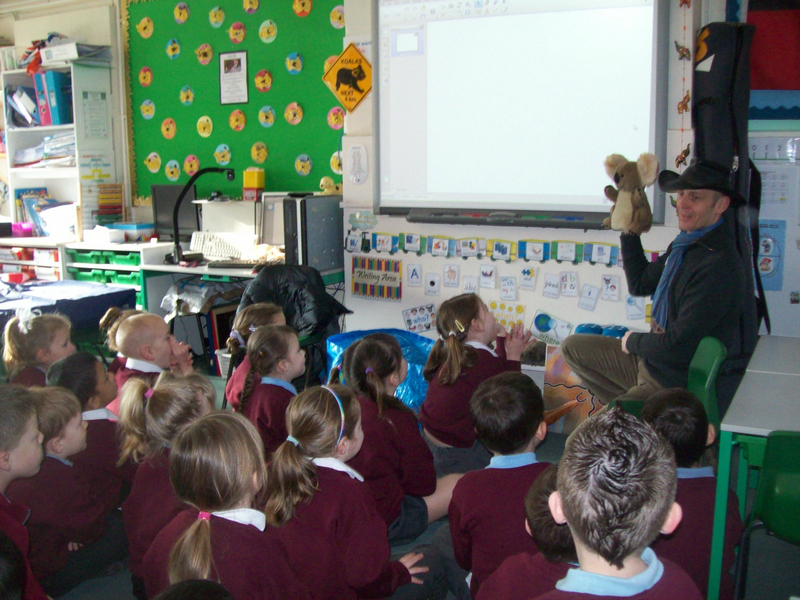 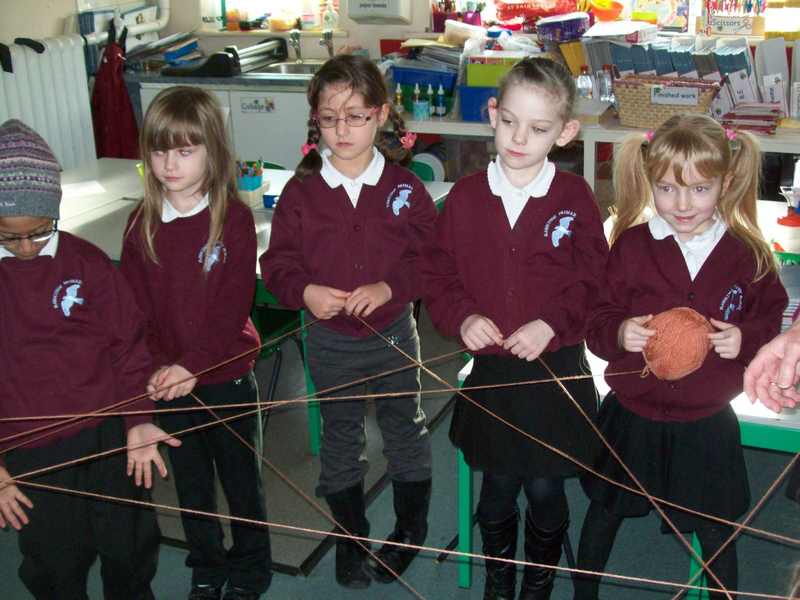 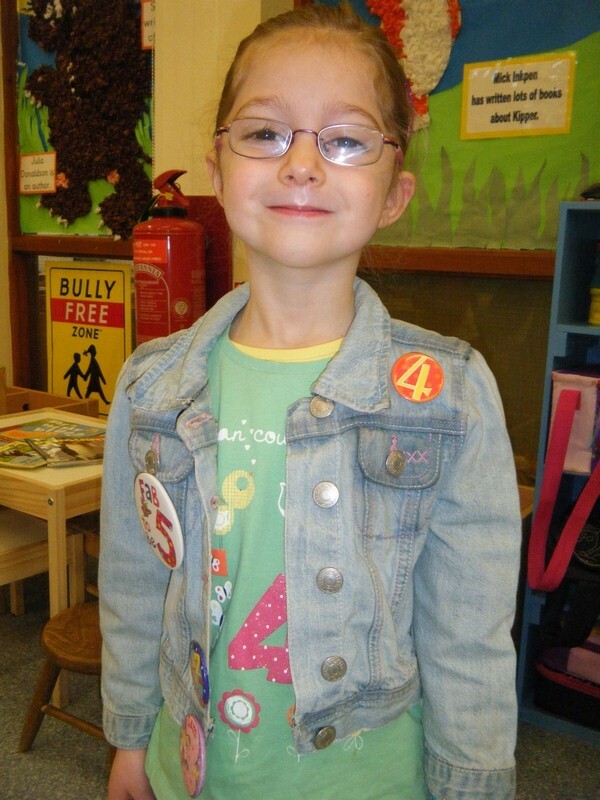 As part of Safer Internet Day 2013 children learn how they can stay safe online! 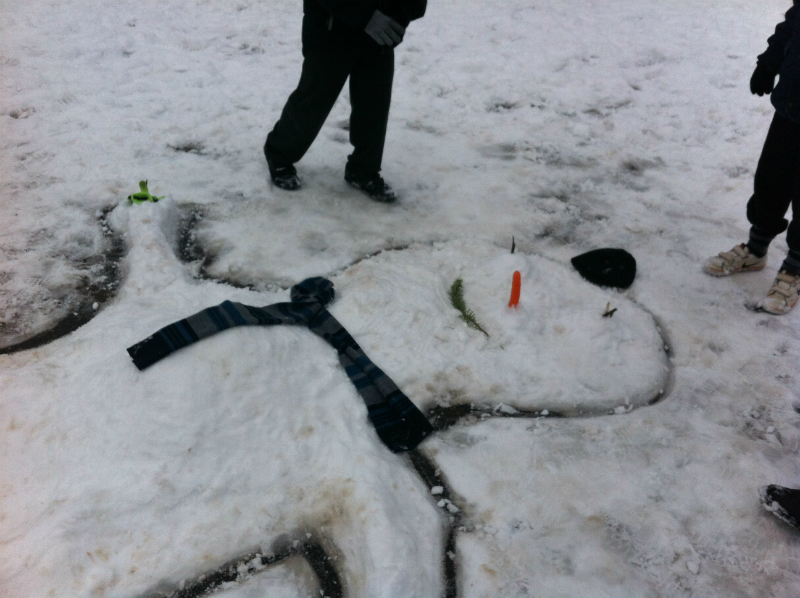 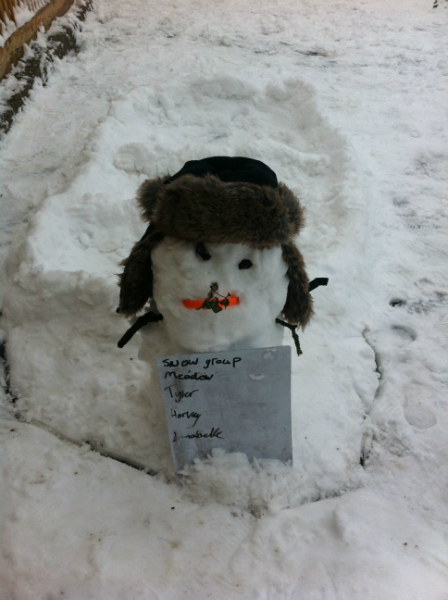 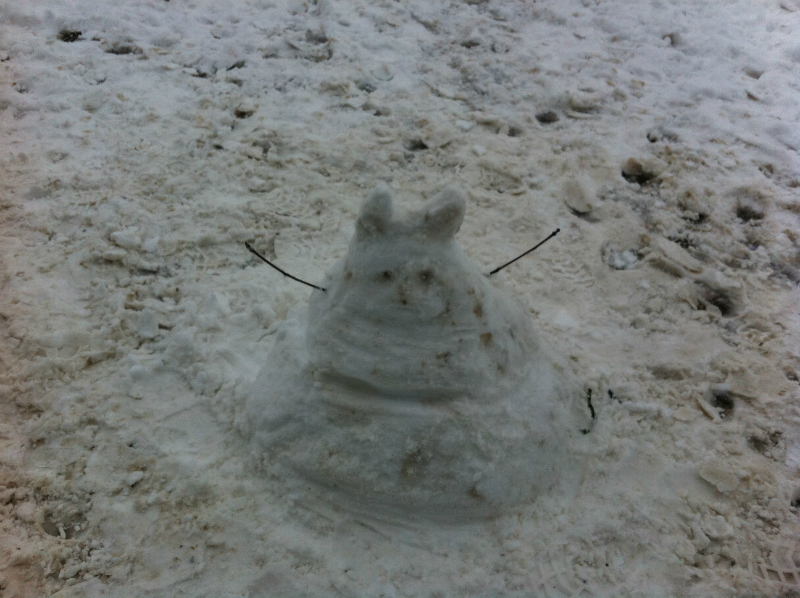 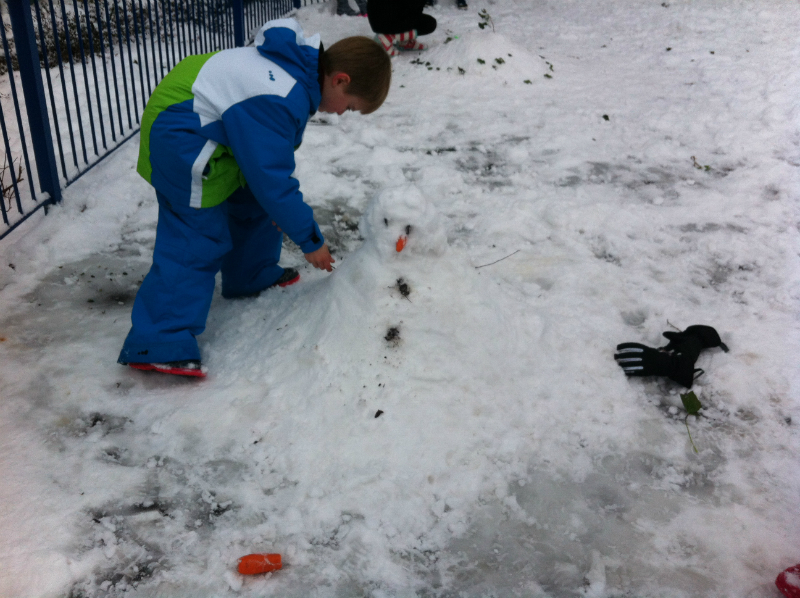 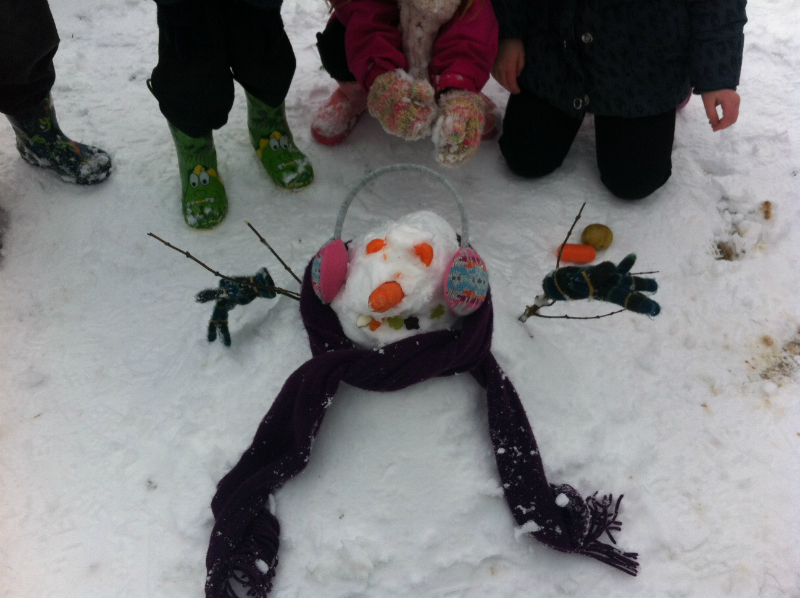 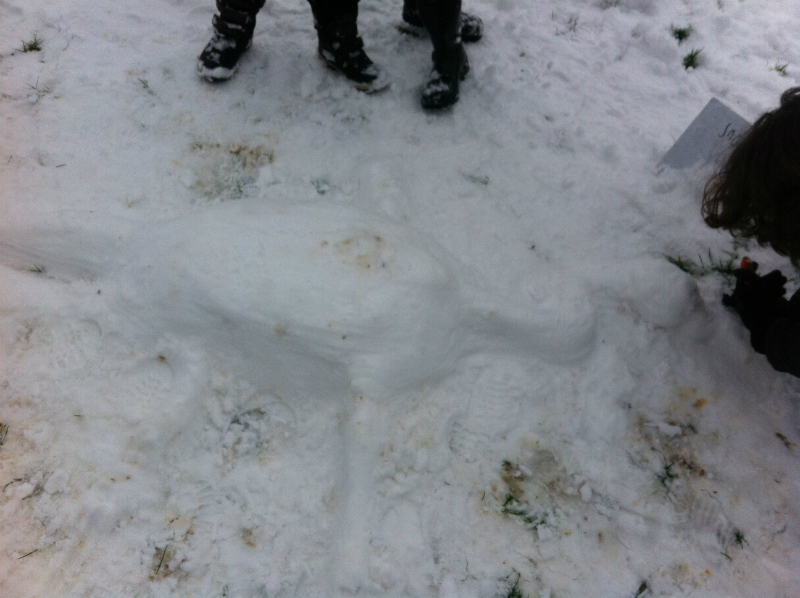 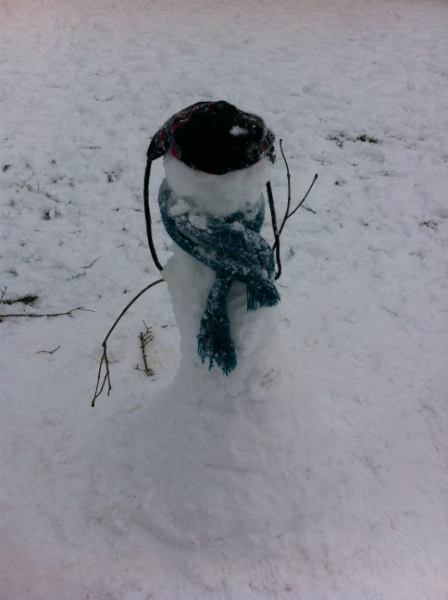 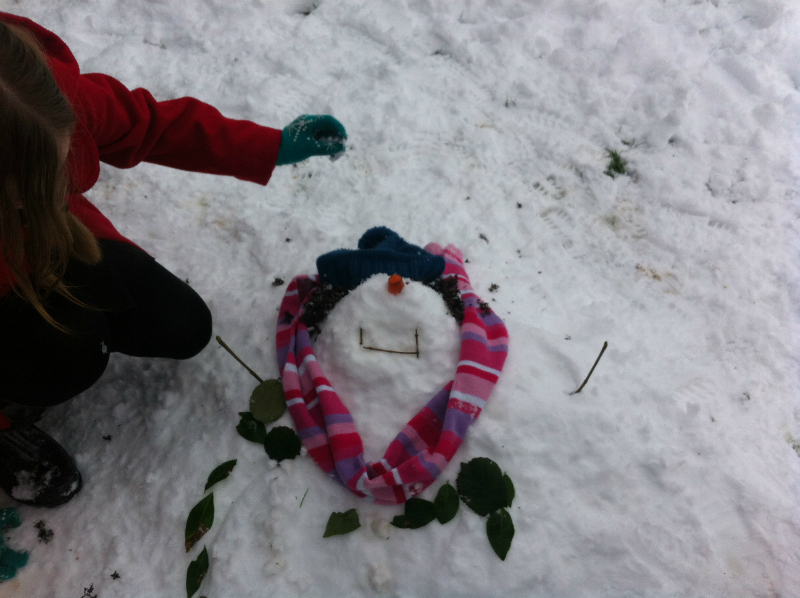 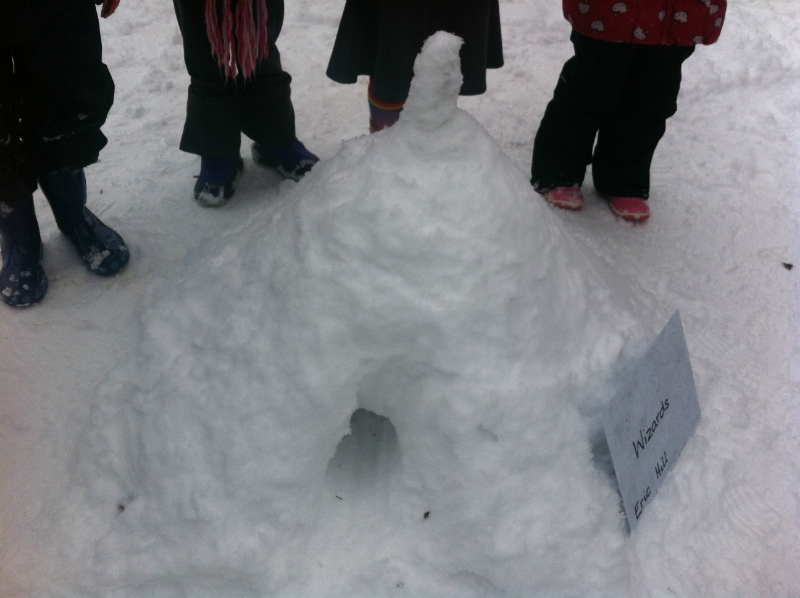 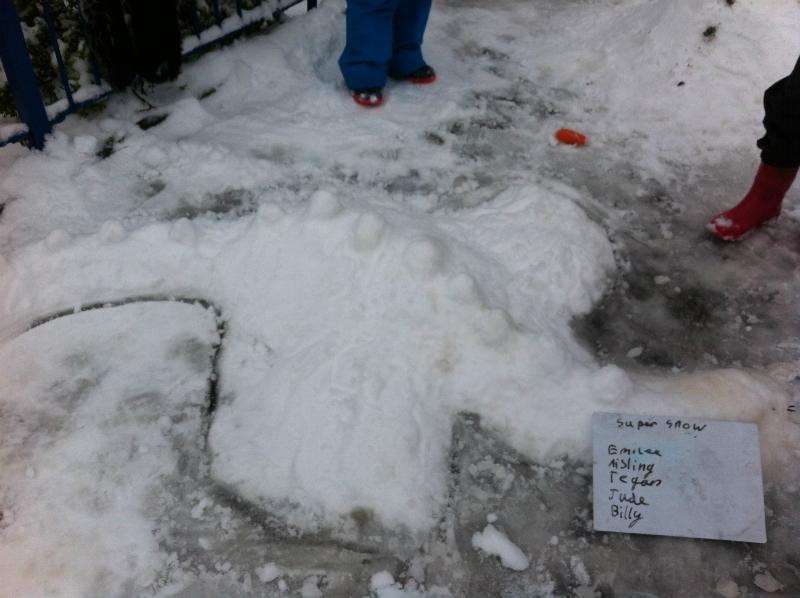 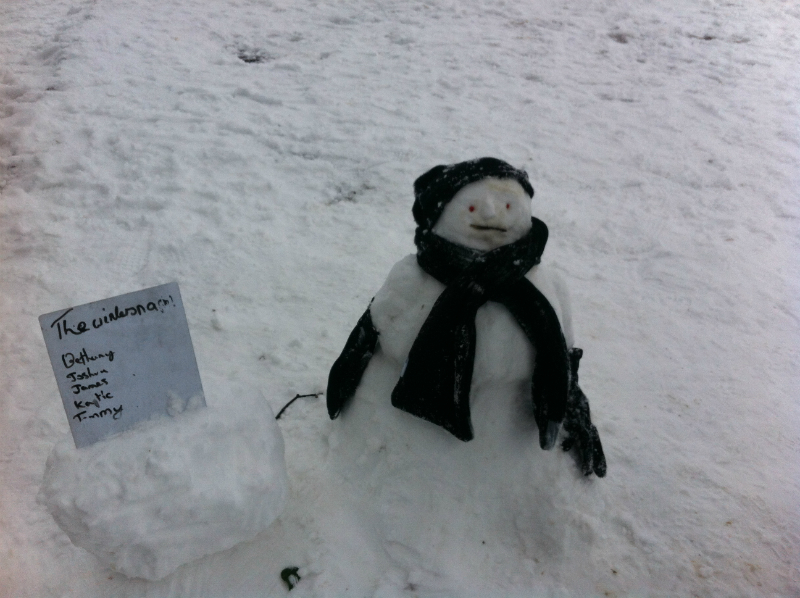 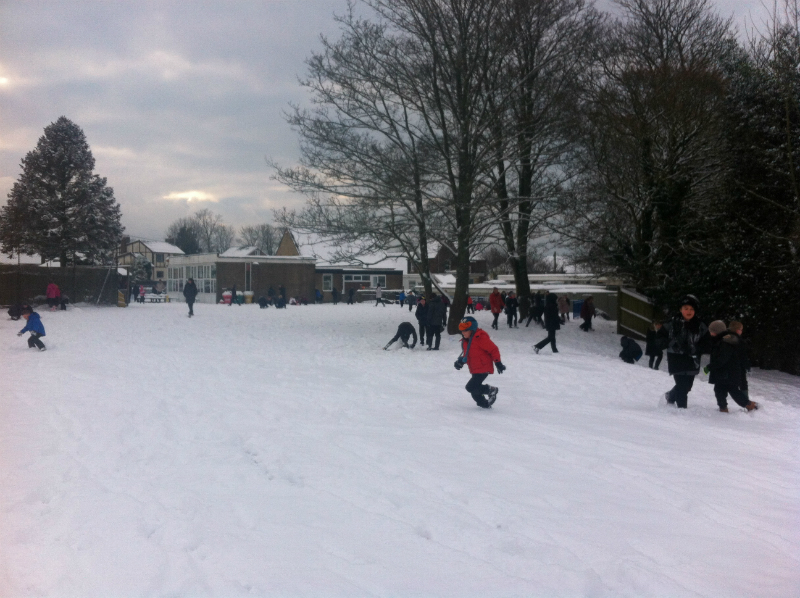 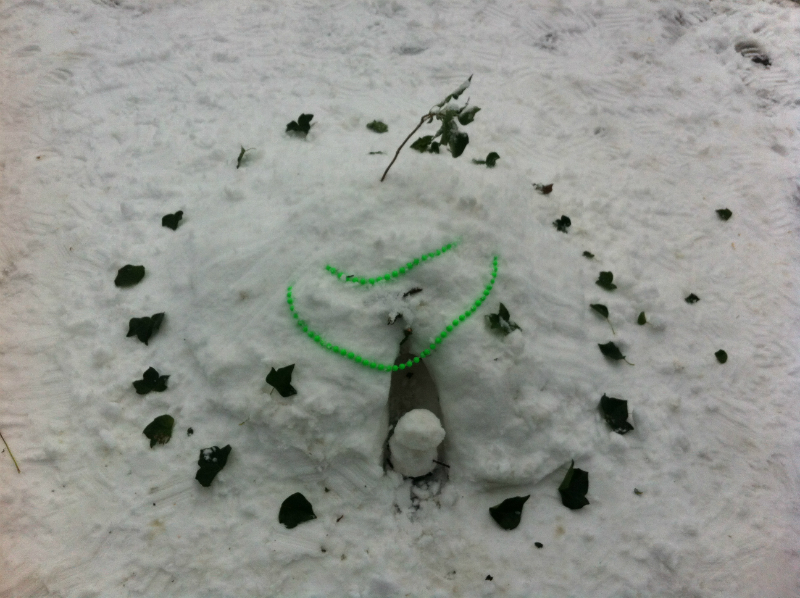 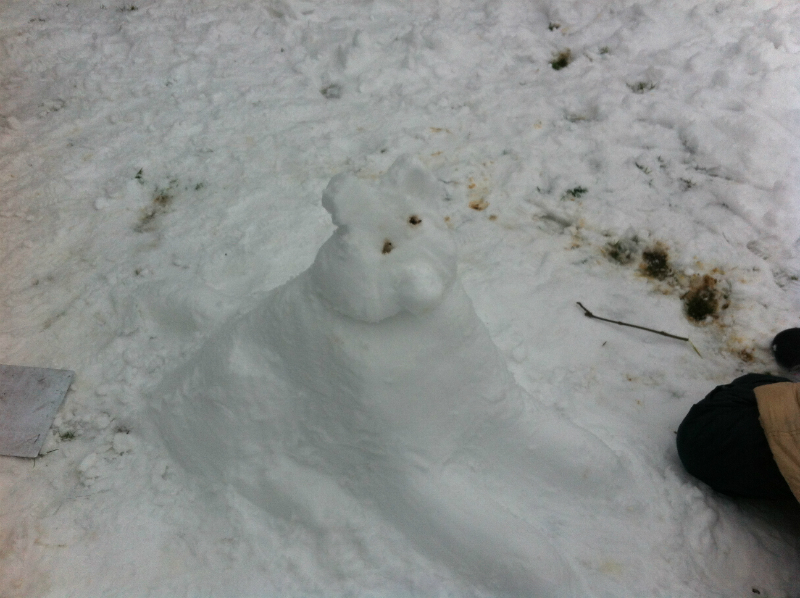 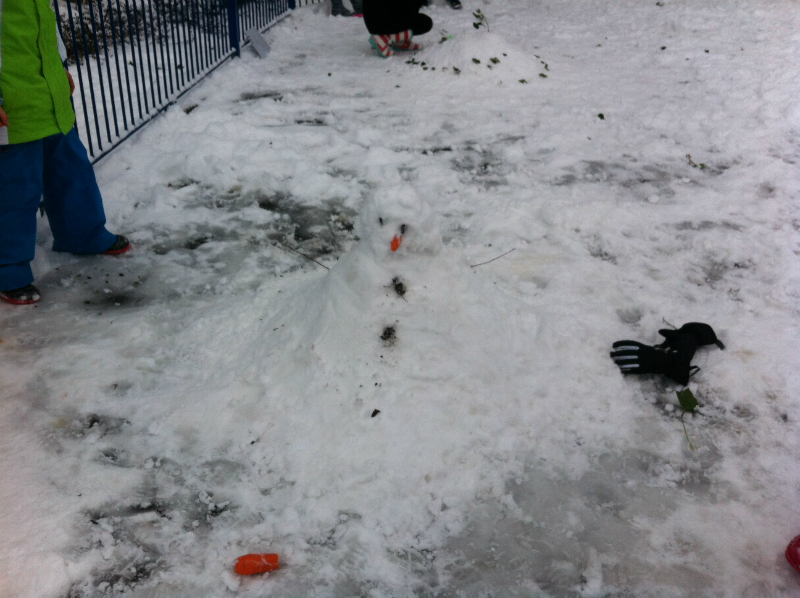 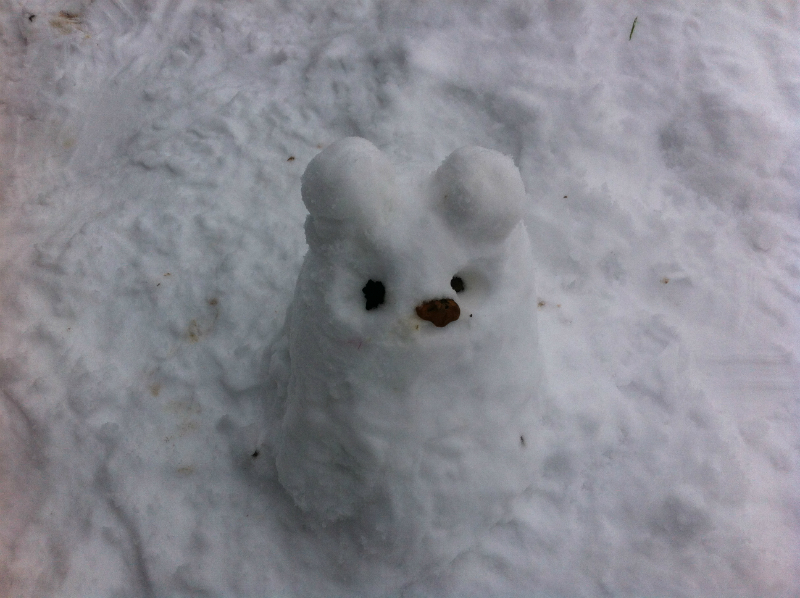 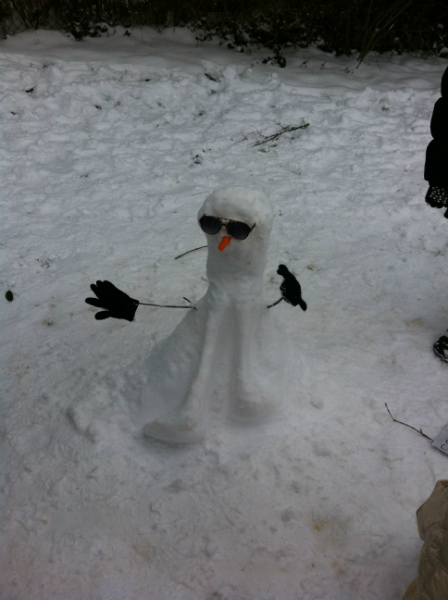 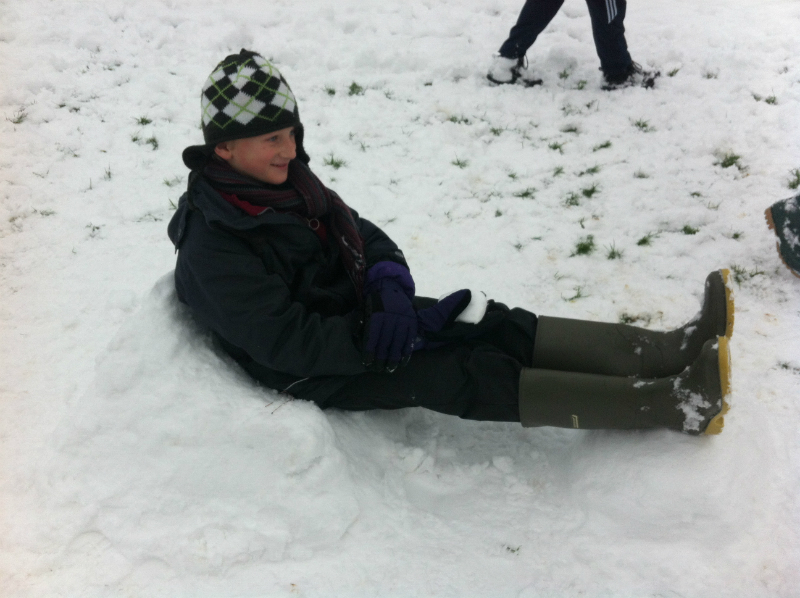 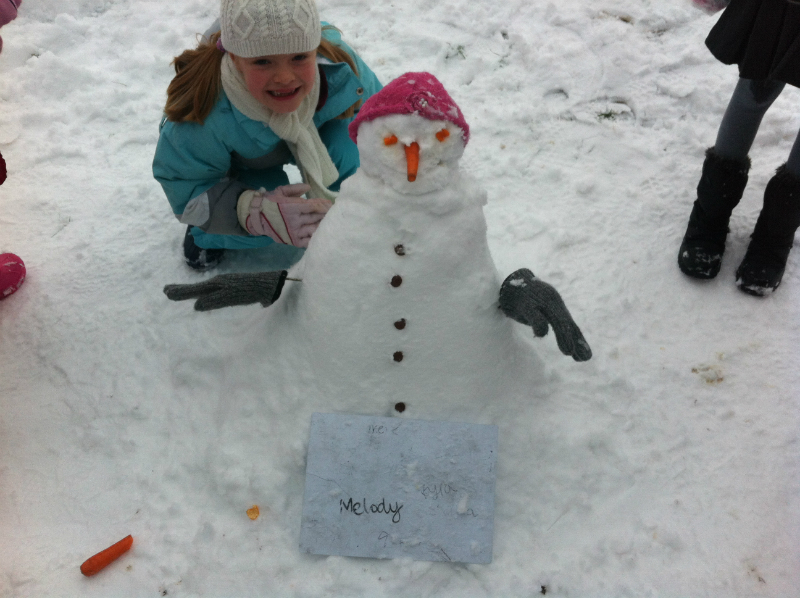 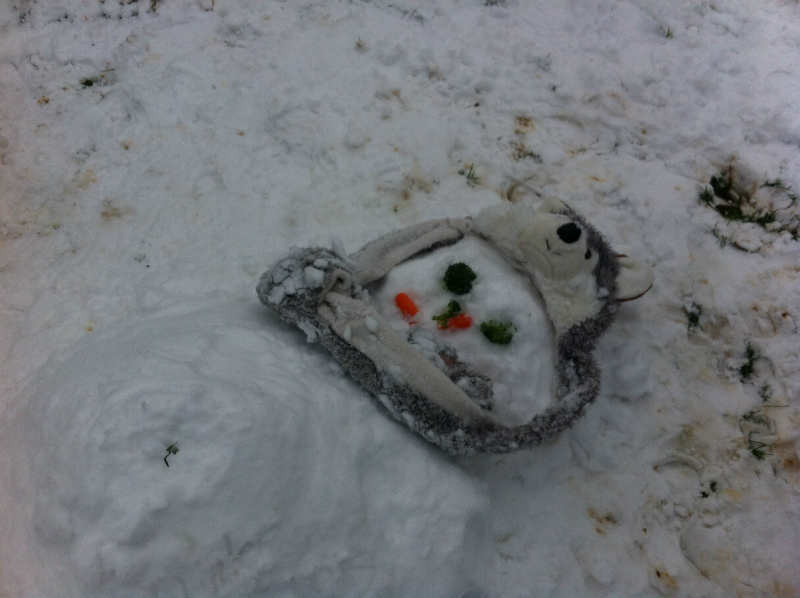 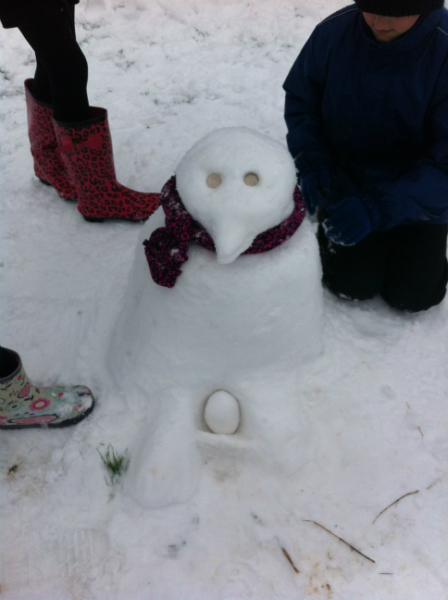 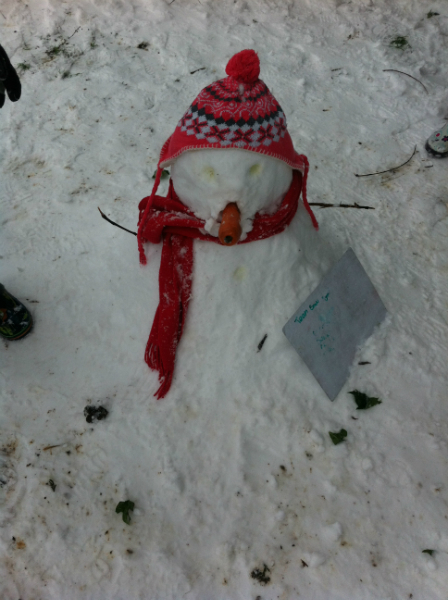 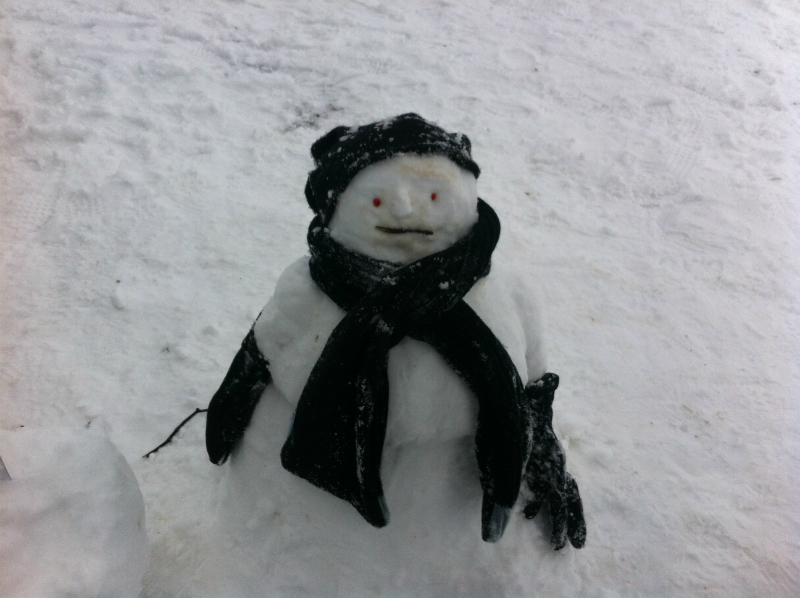 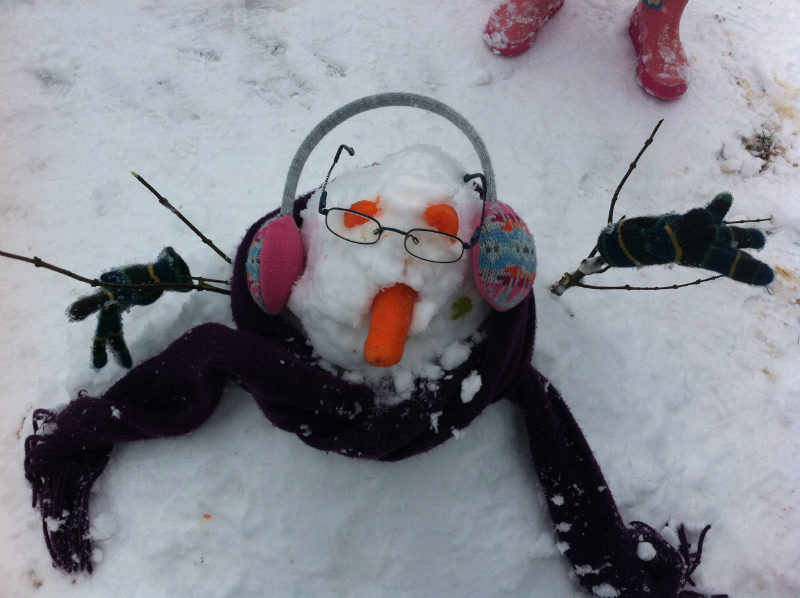 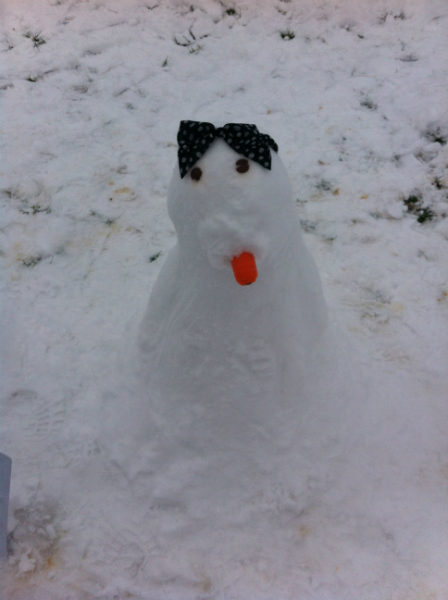 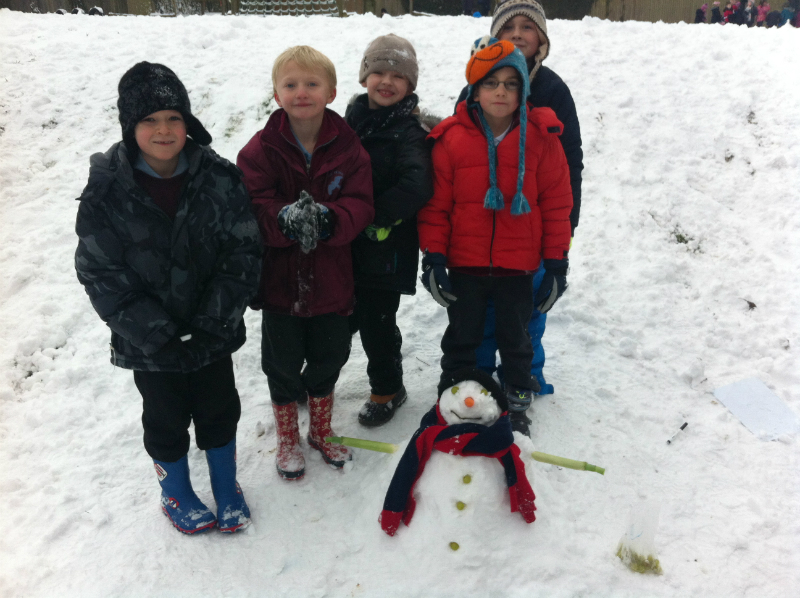 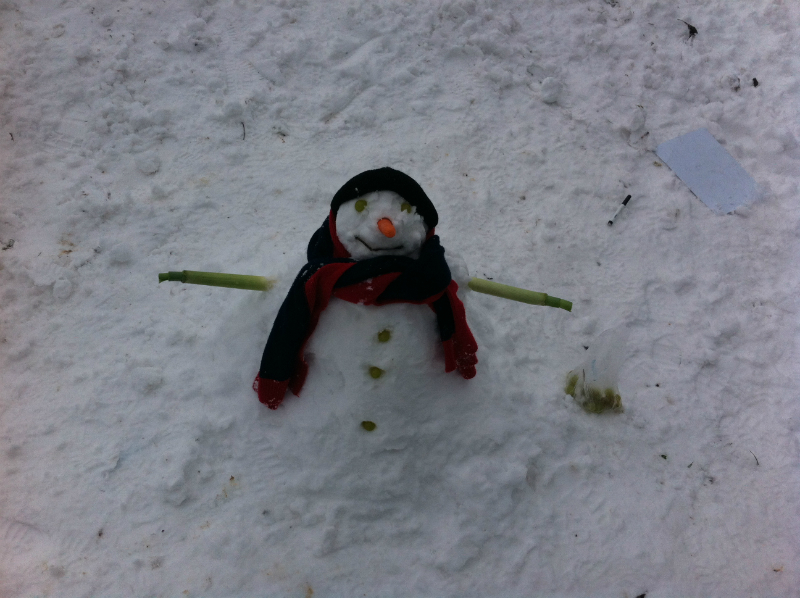 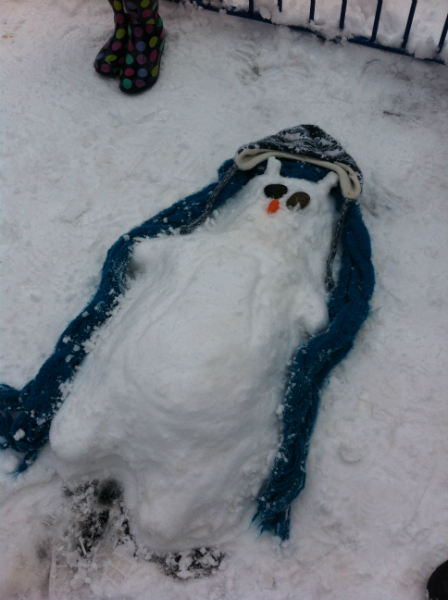 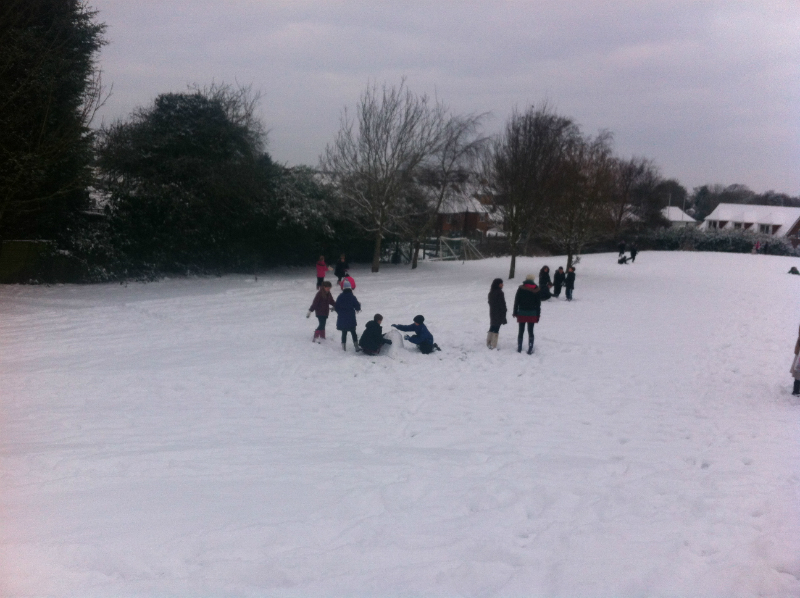 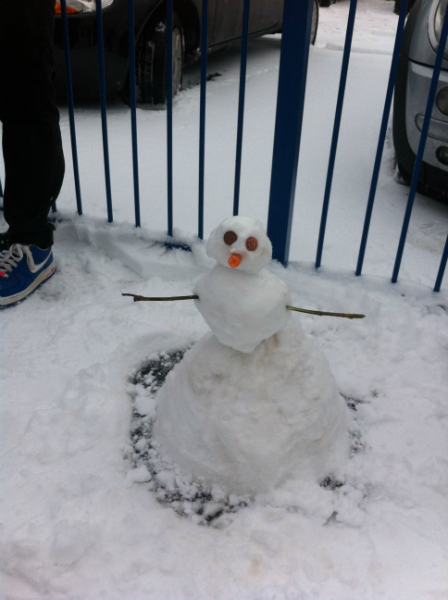 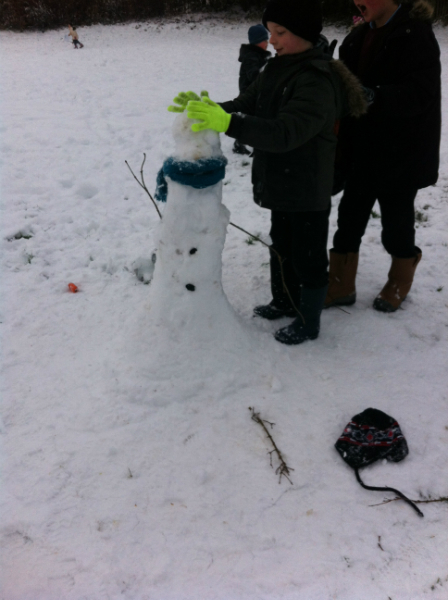 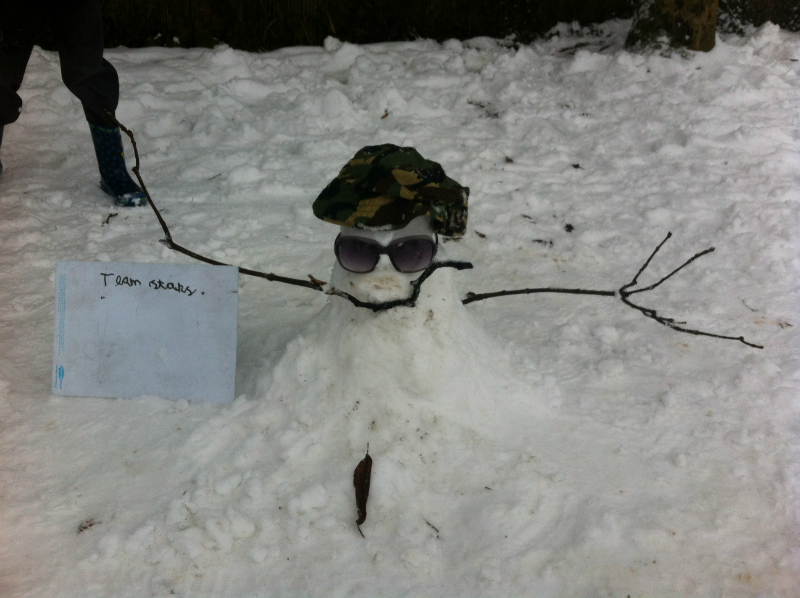 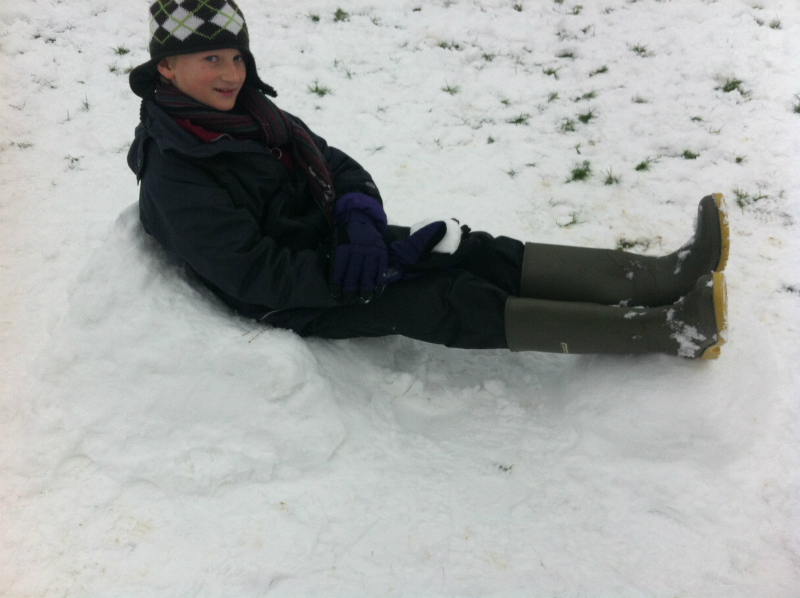 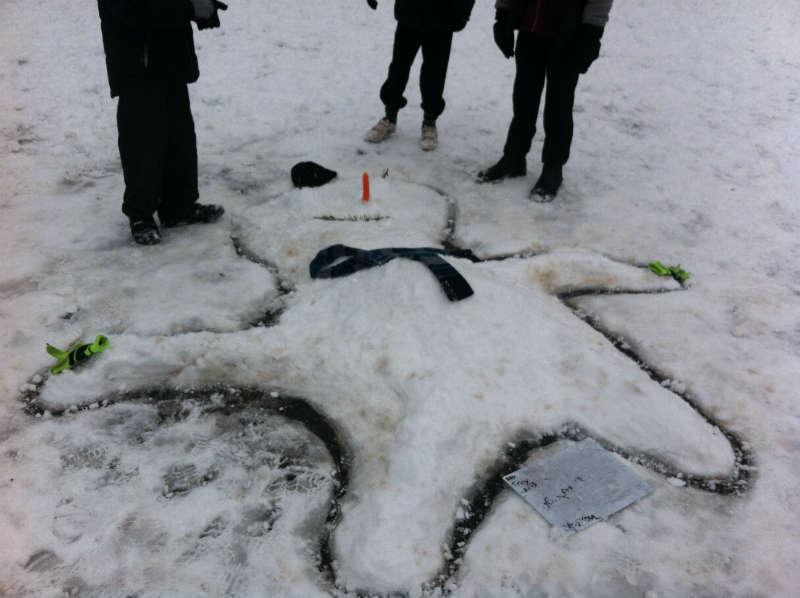 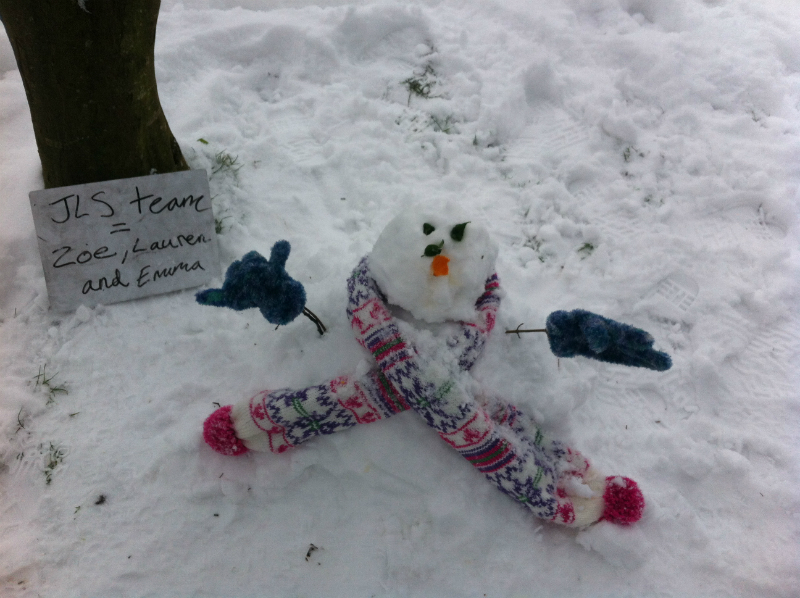 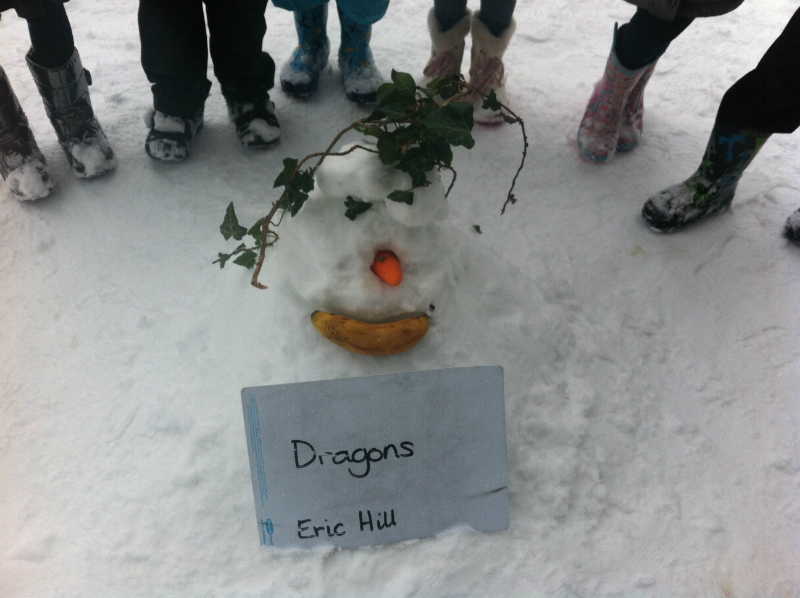 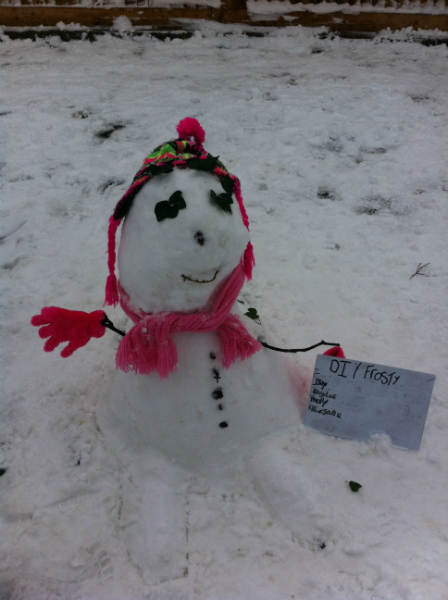 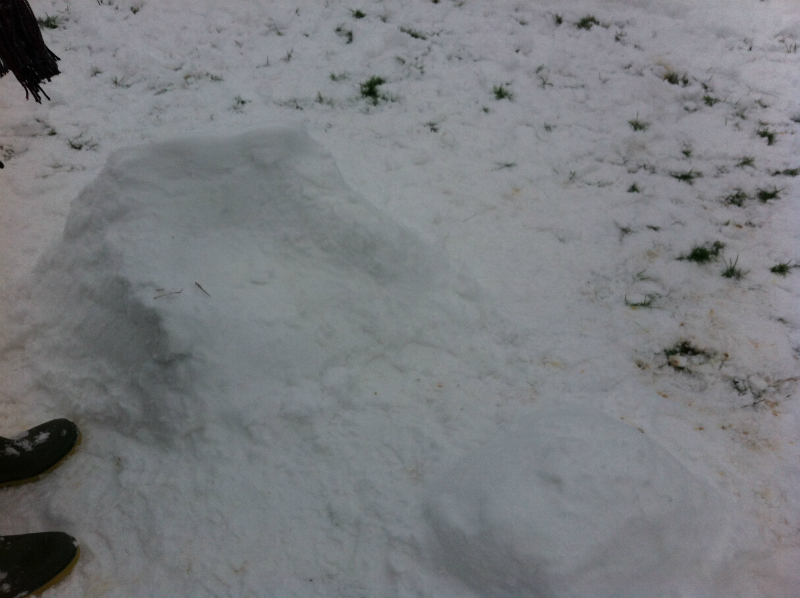 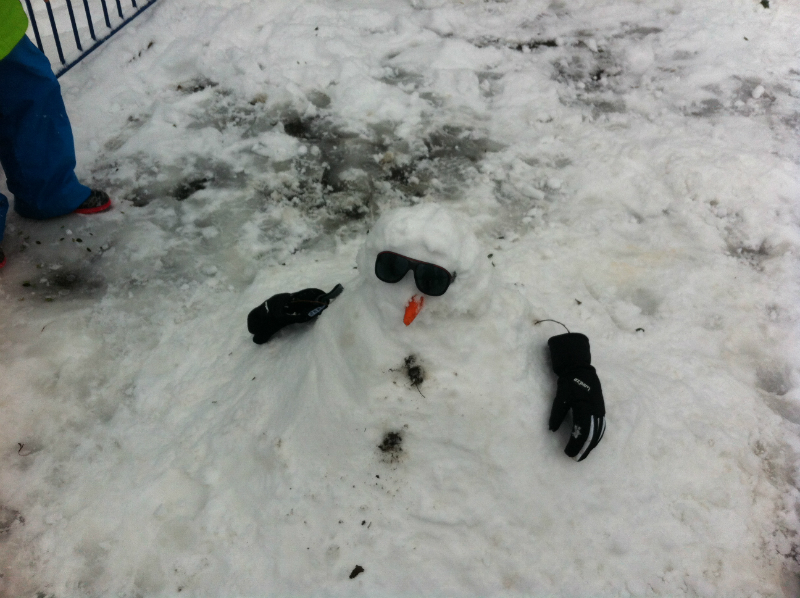 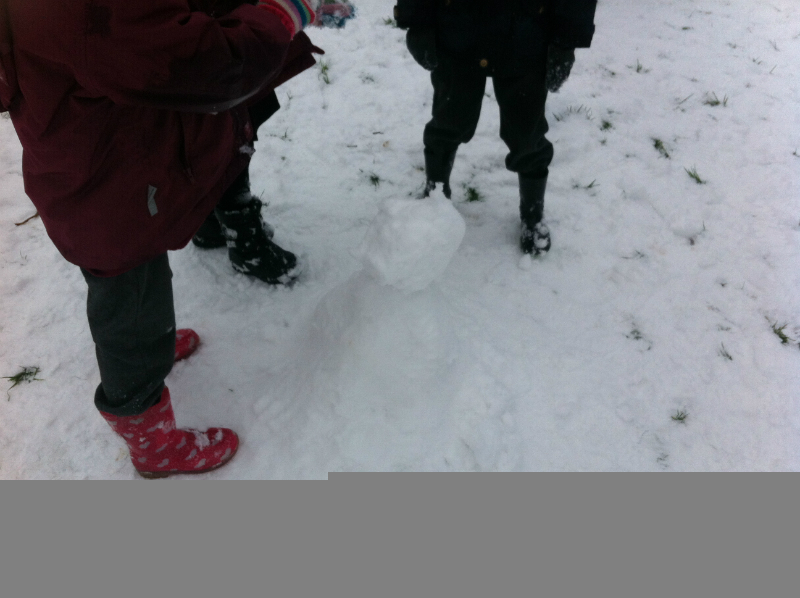 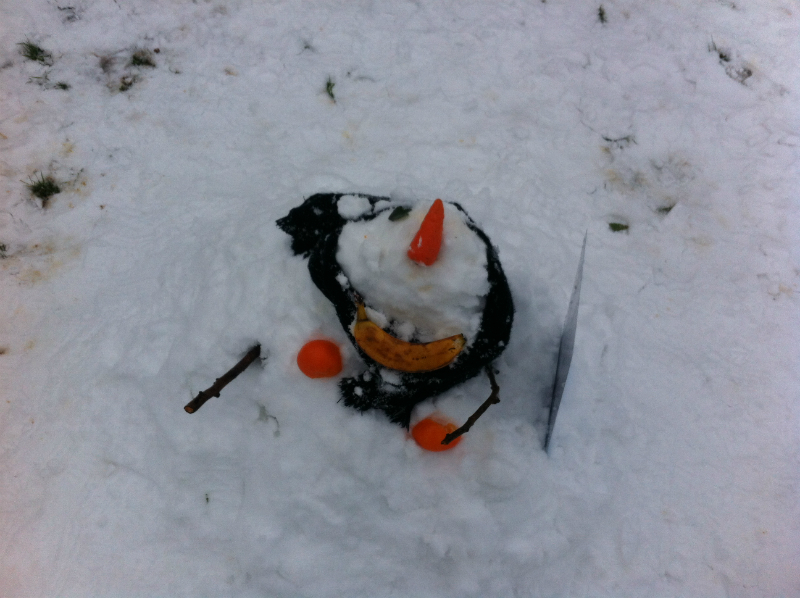 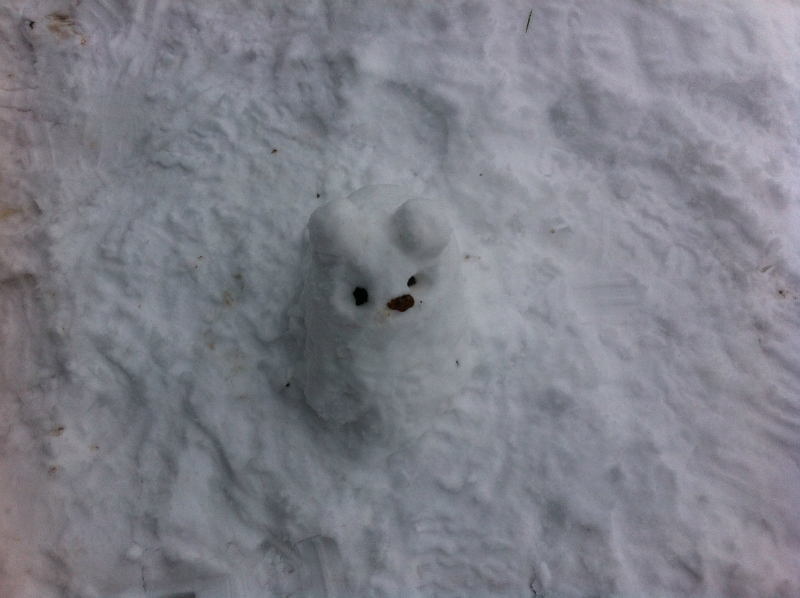 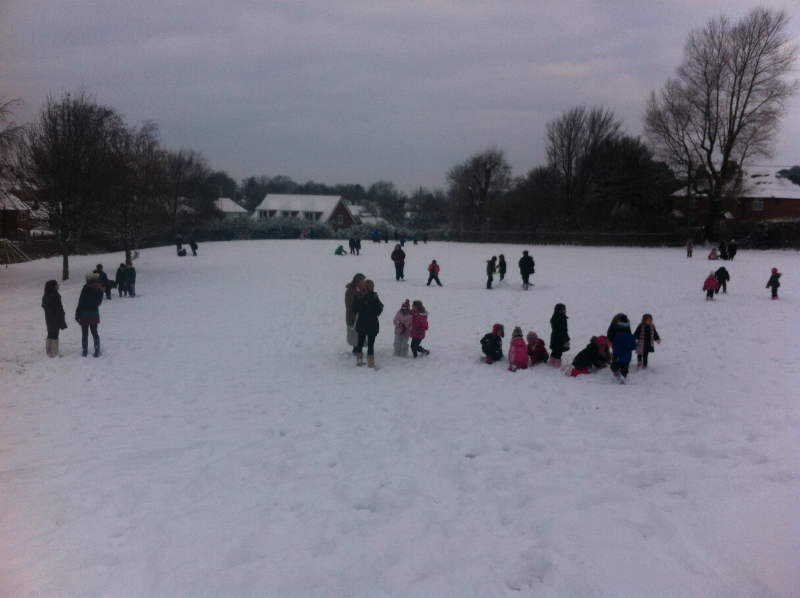 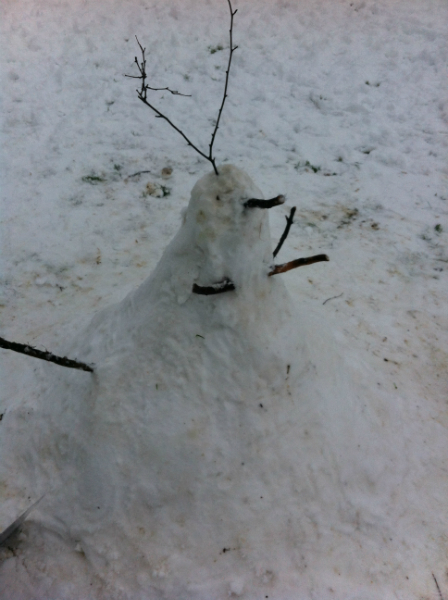 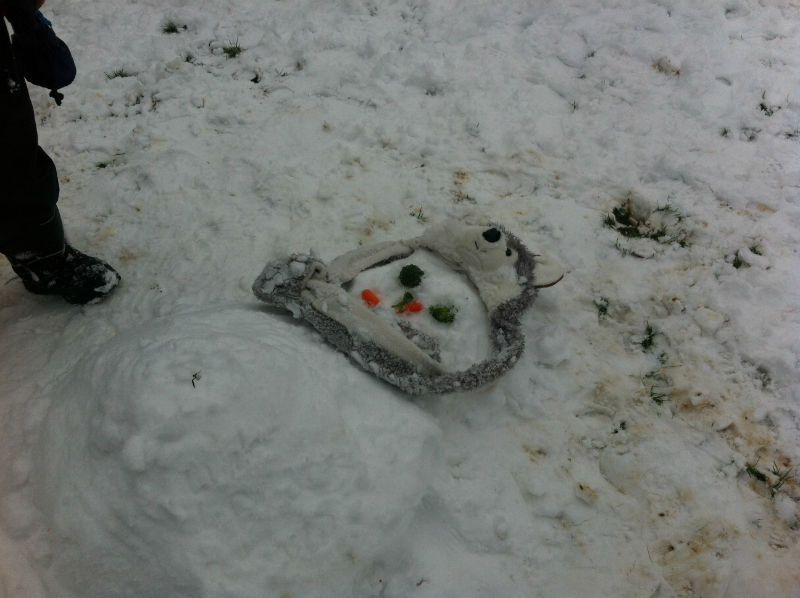 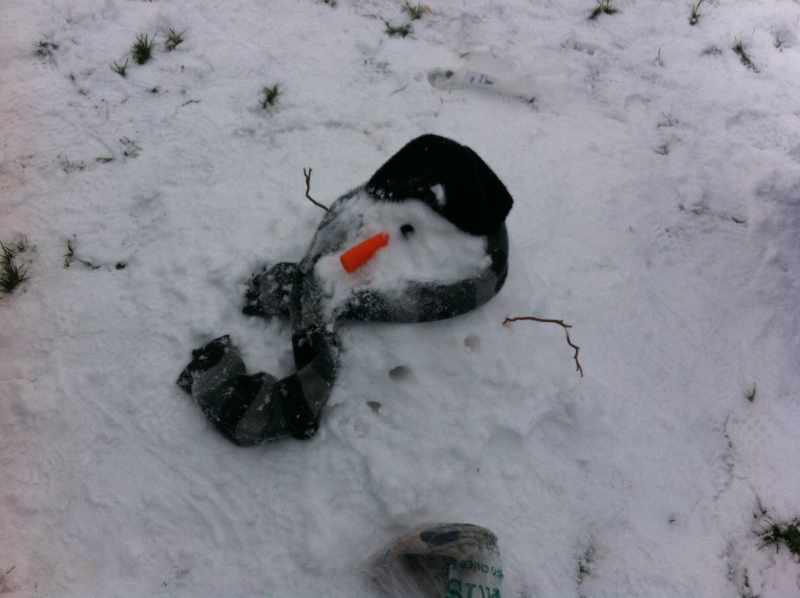 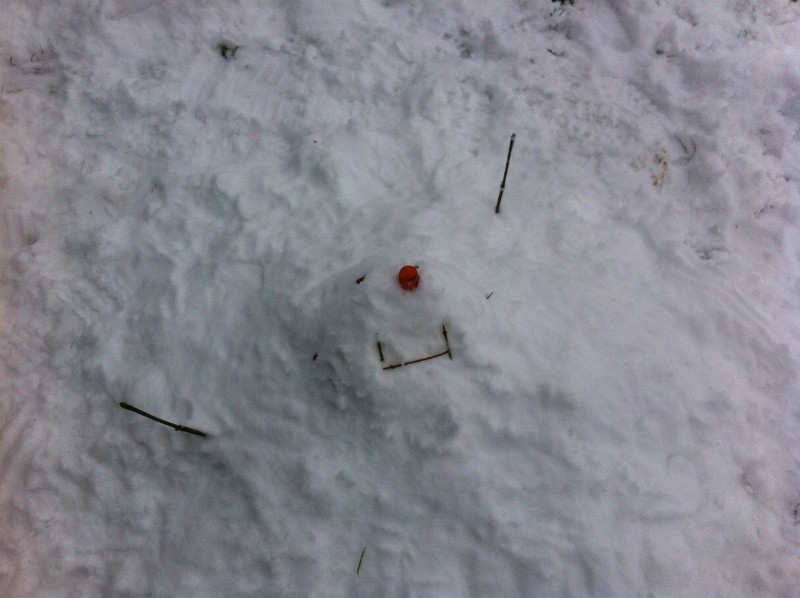 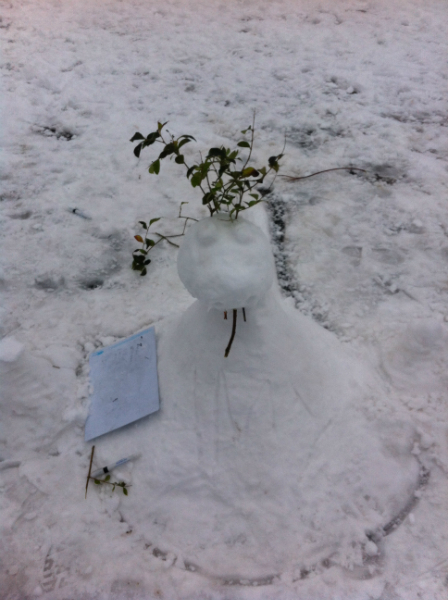 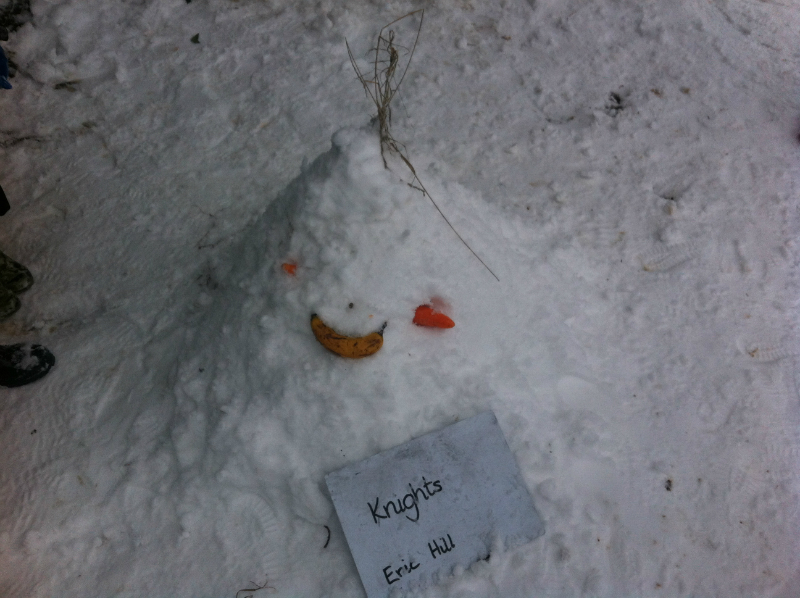 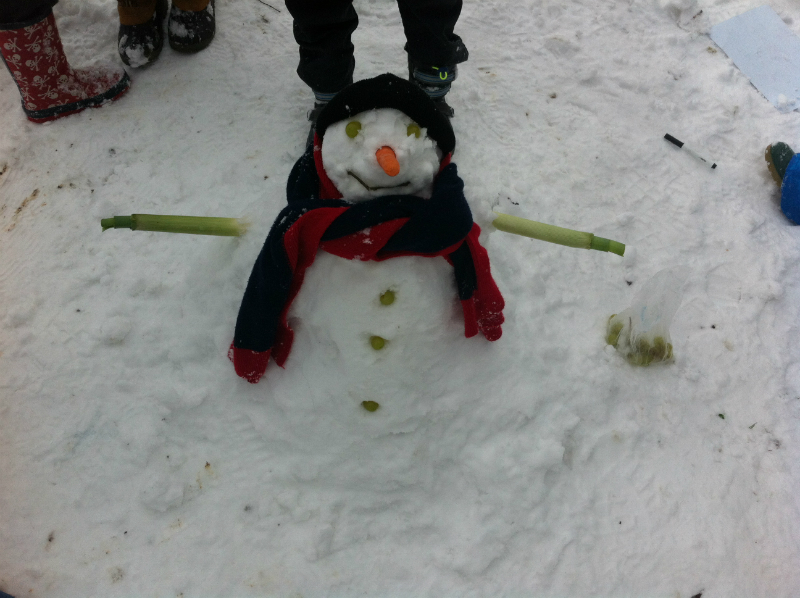 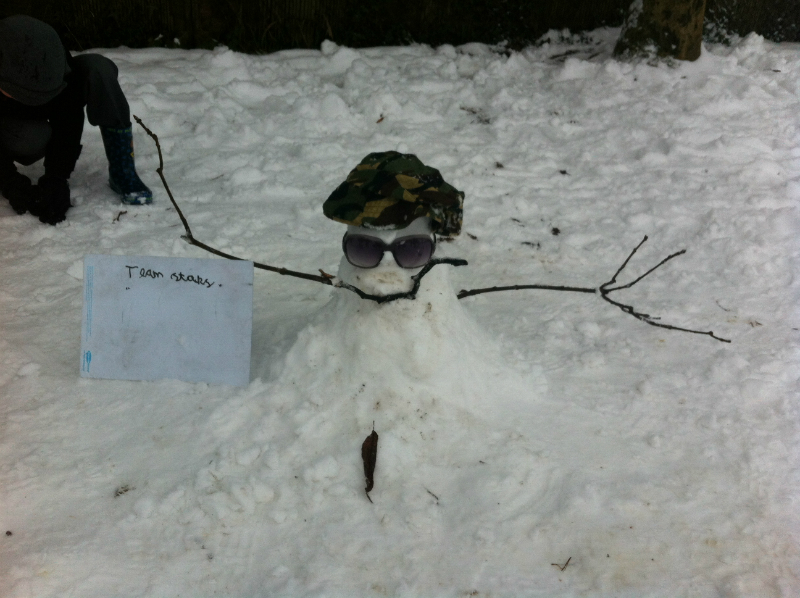 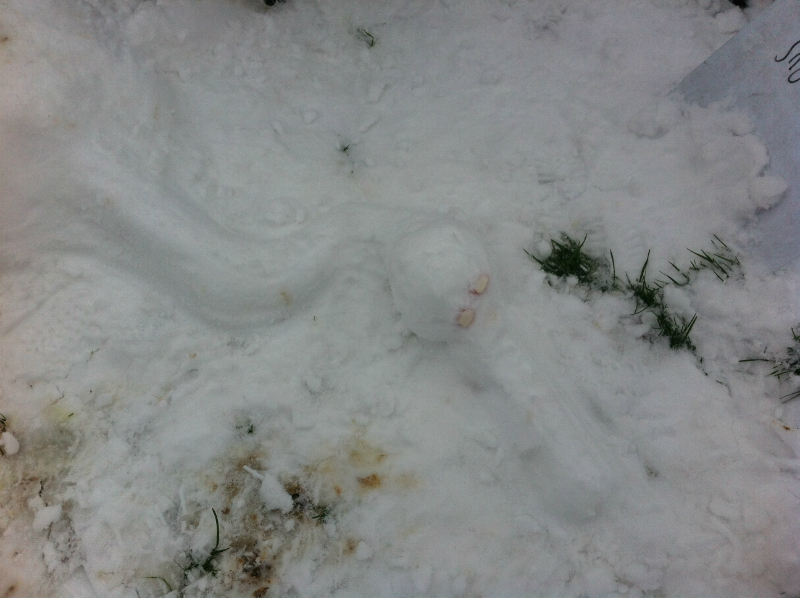 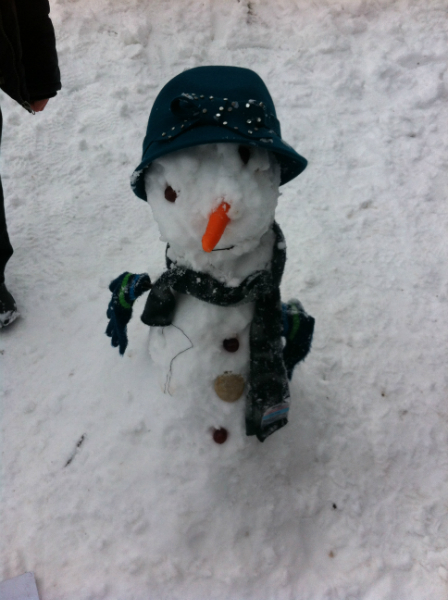 Children across the school enjoy the snowy weather taking part in a snowman building competition! 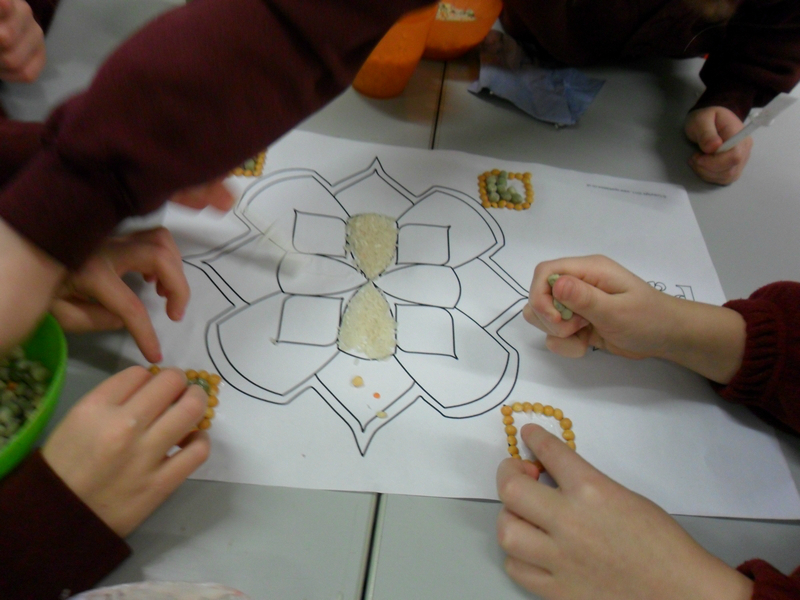 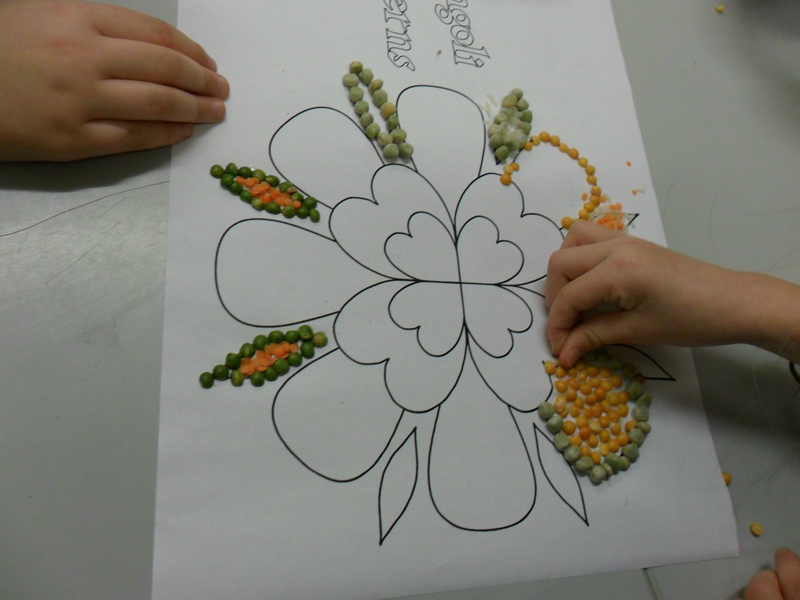 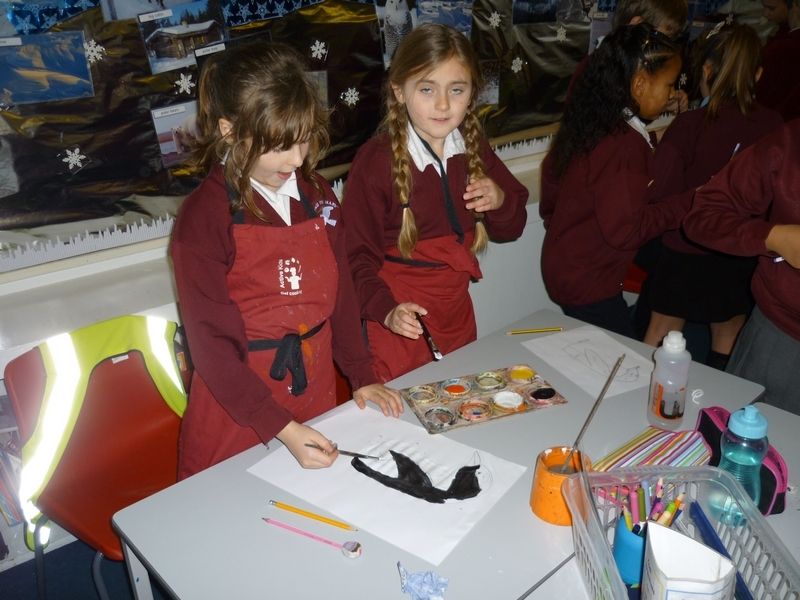 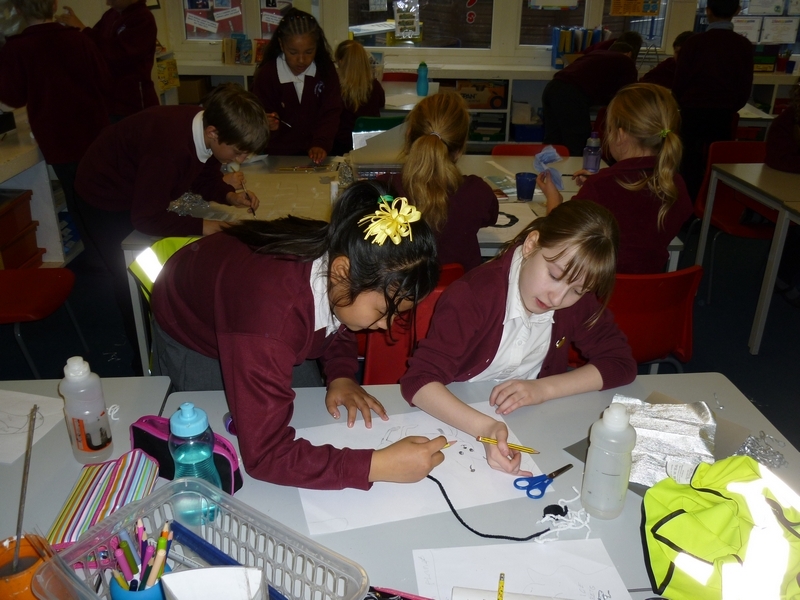 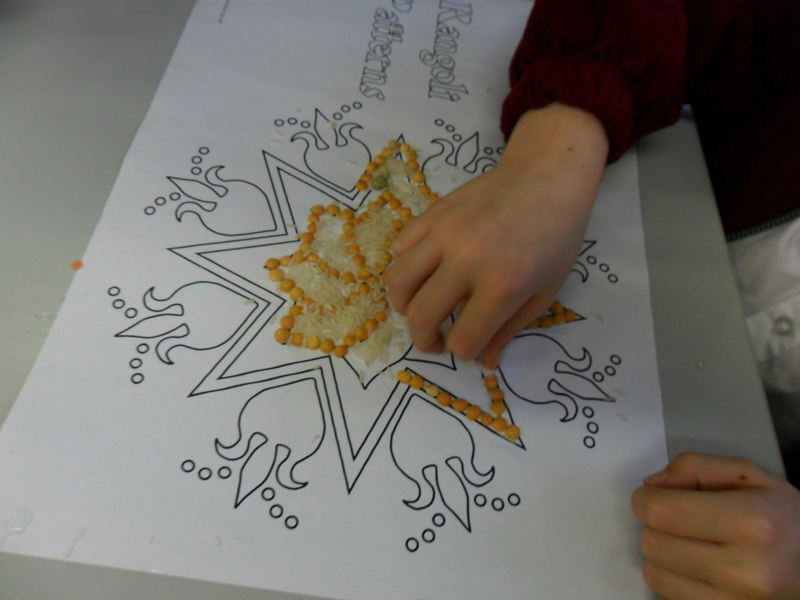 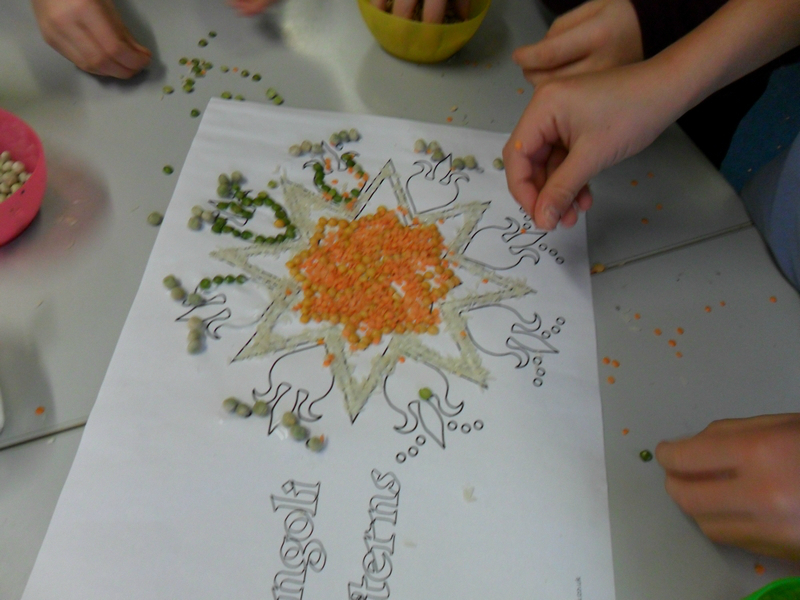 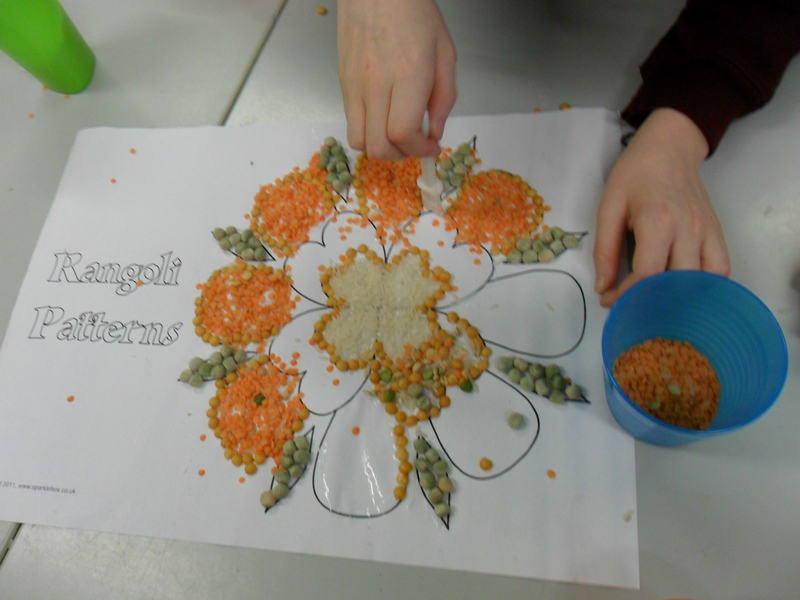 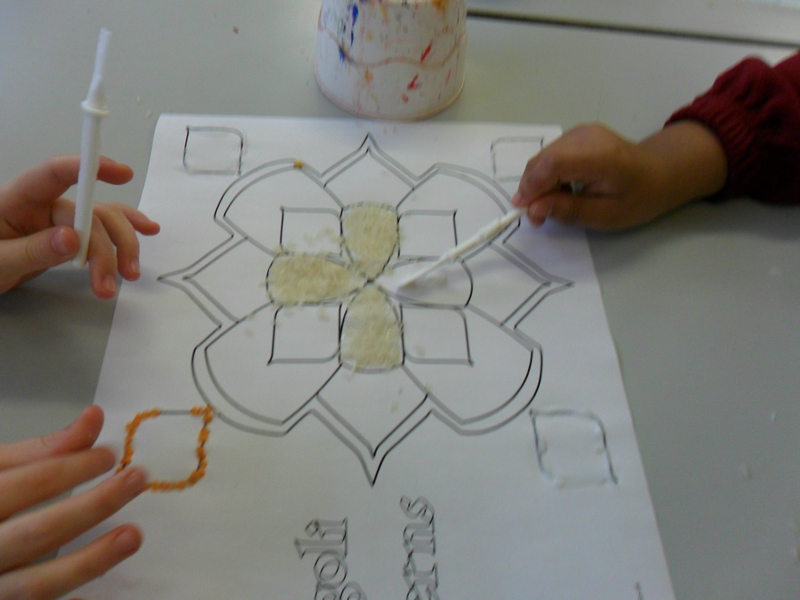 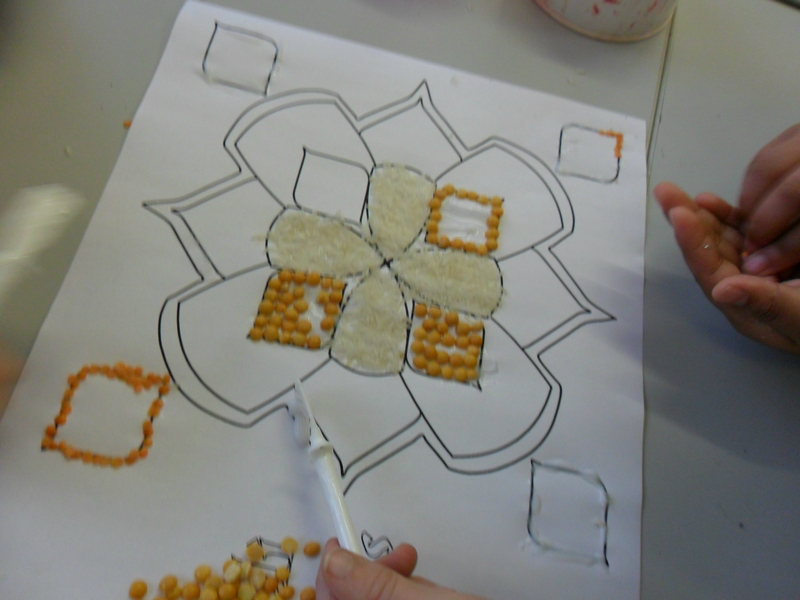 Children in year 3 & 4 launch their new topic ‘Let’s Party’ by designing their own Rangoli Patterns. 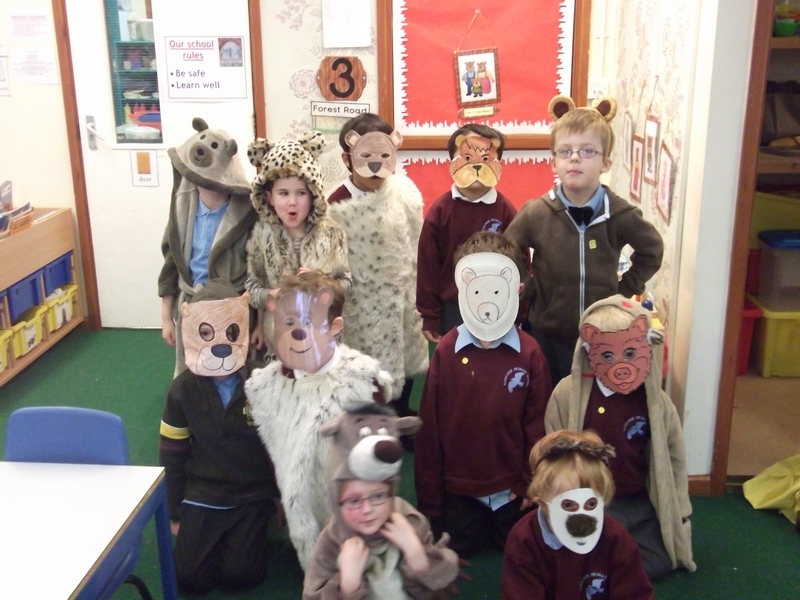 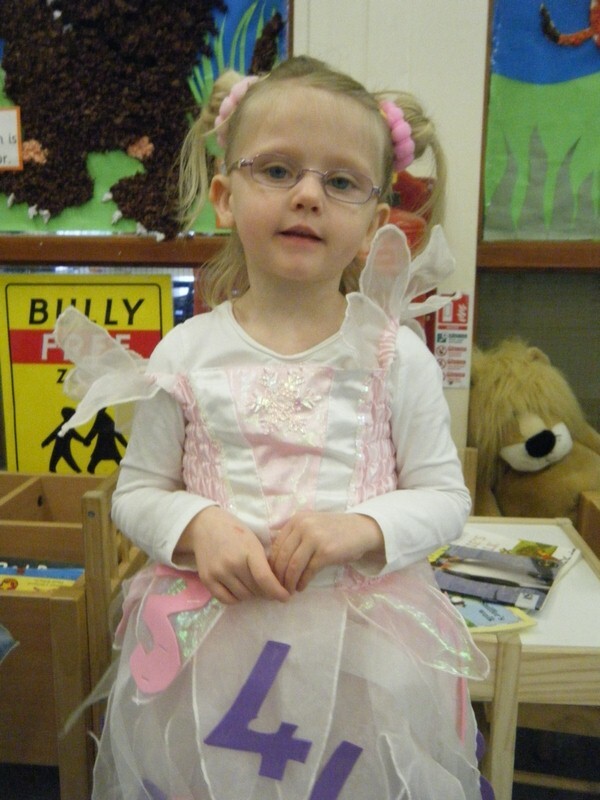 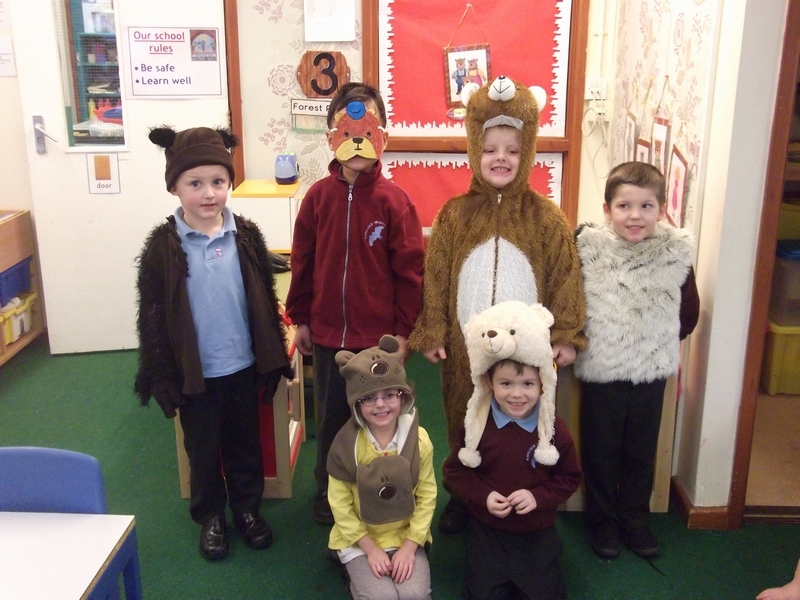 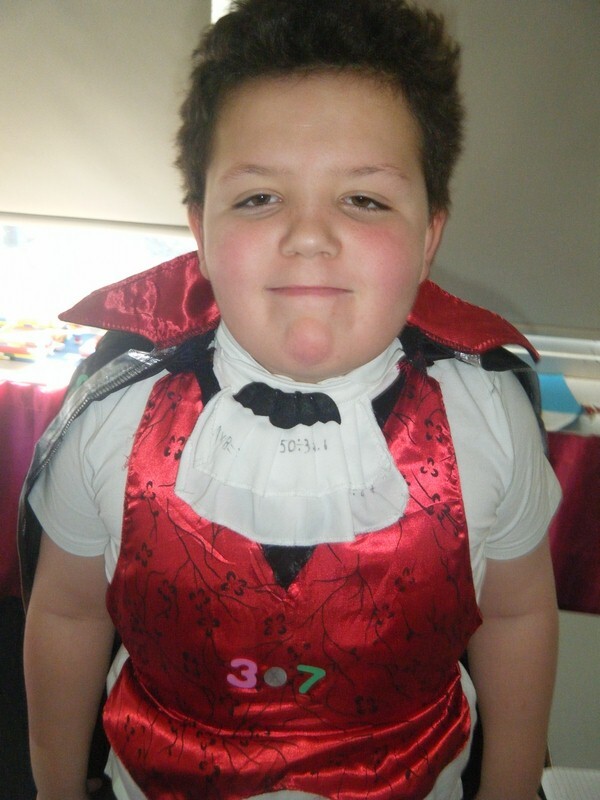 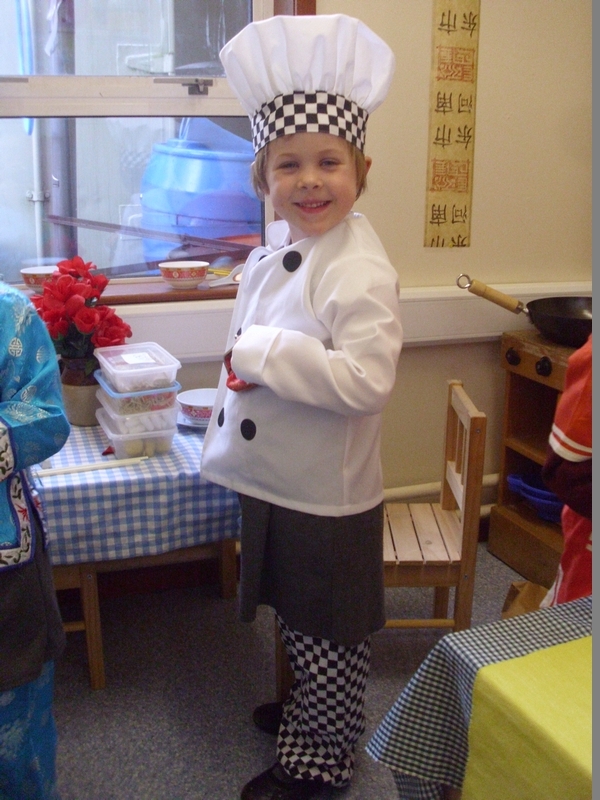 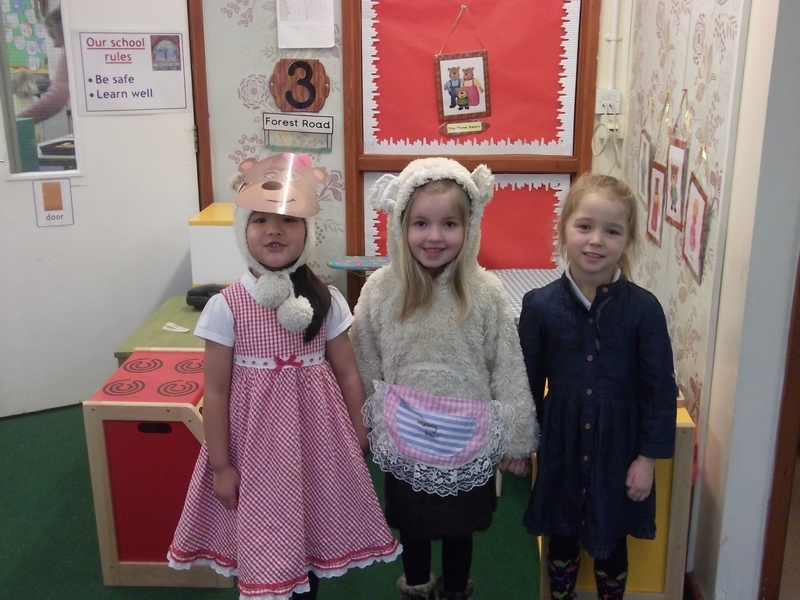 Donaldson class enjoy coming to school in fancy dress! 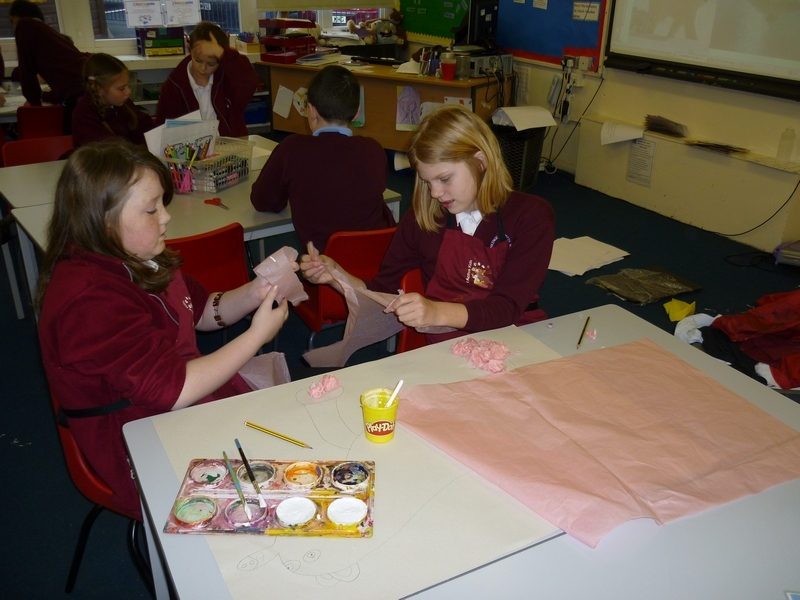 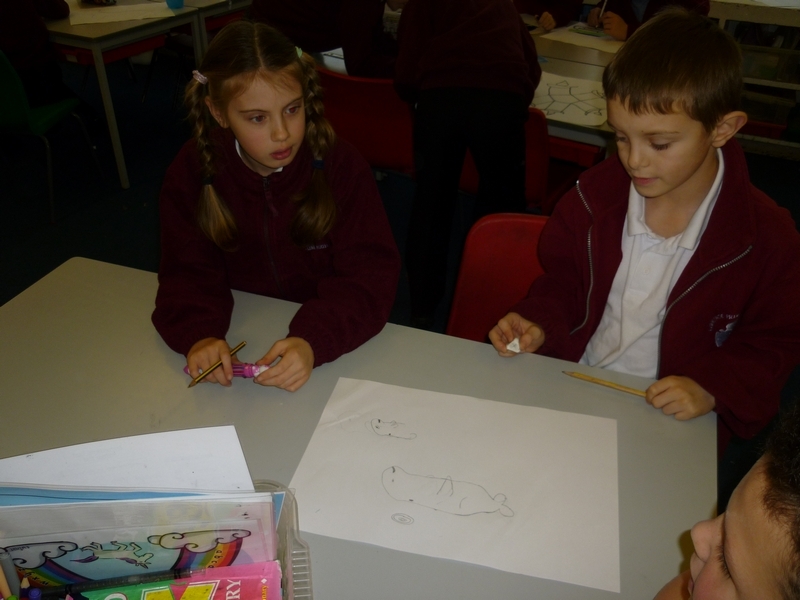 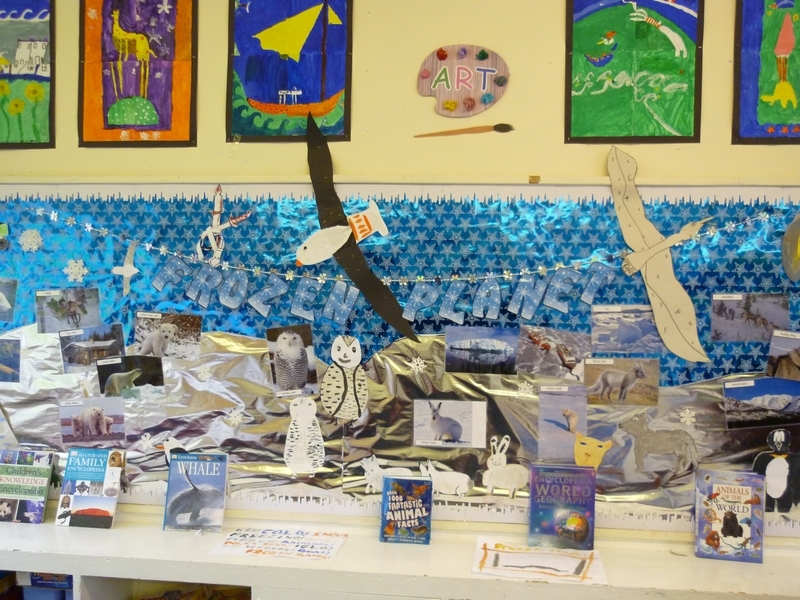 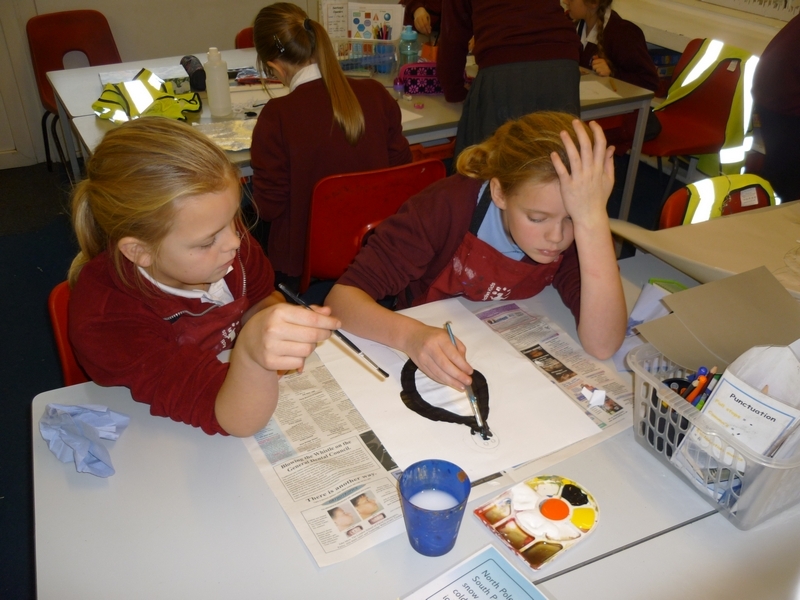 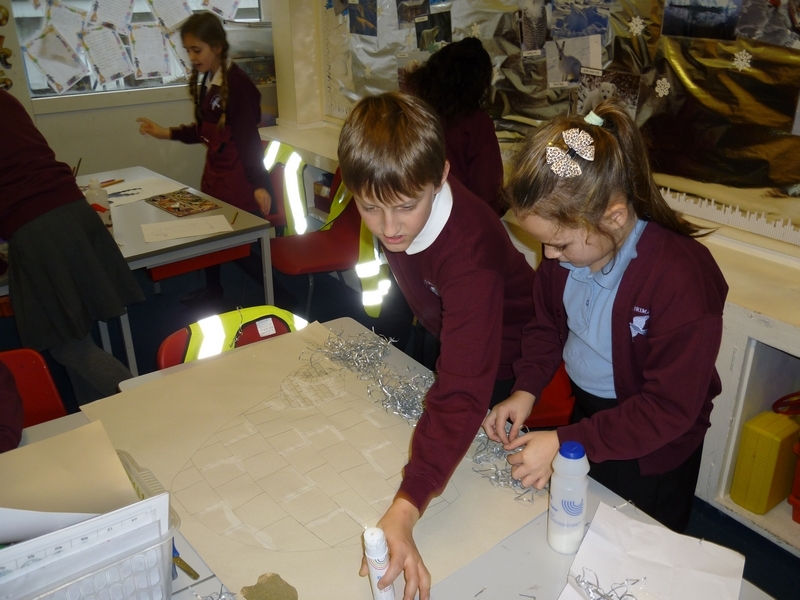 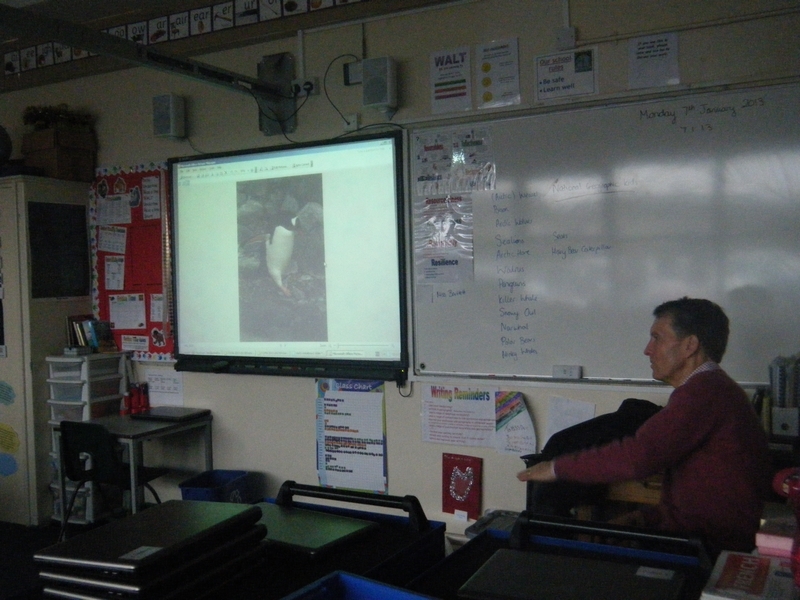 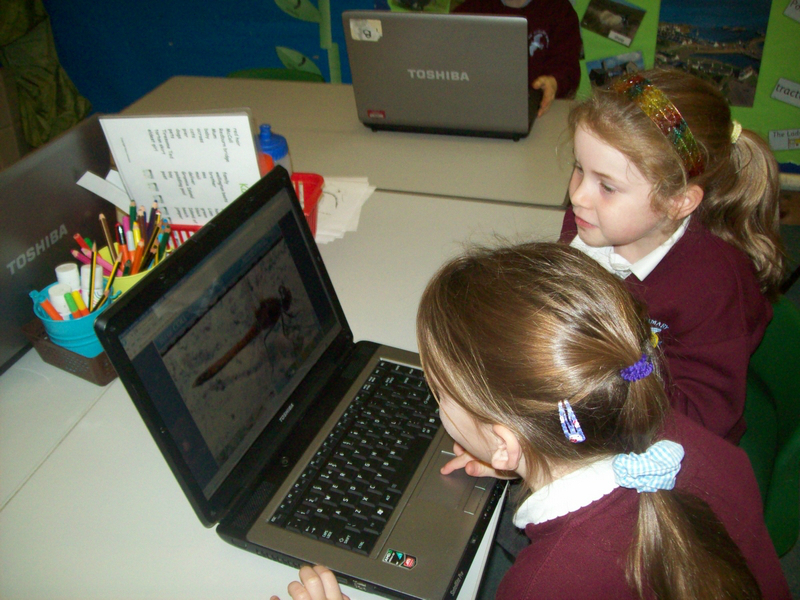 Children in year 5 and 6 begin their new topic ‘Frozen Planet’! 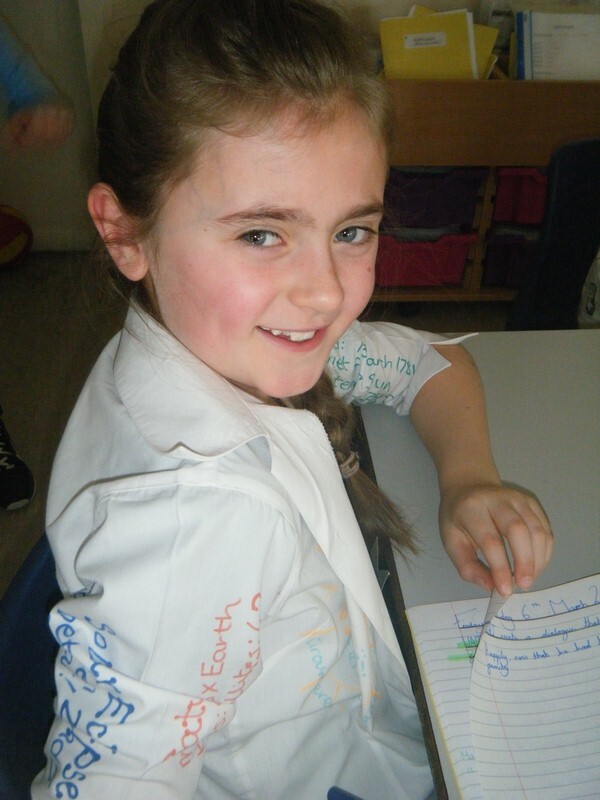 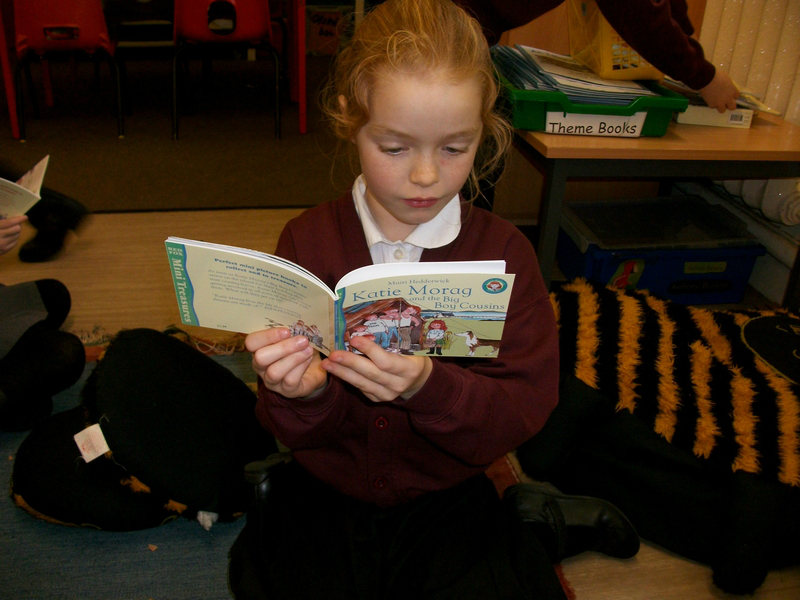 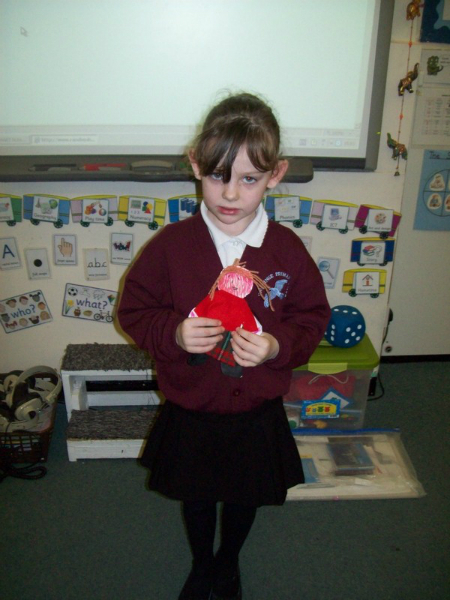 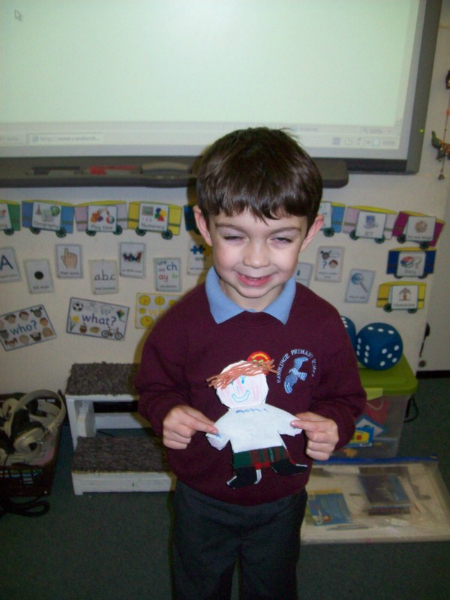 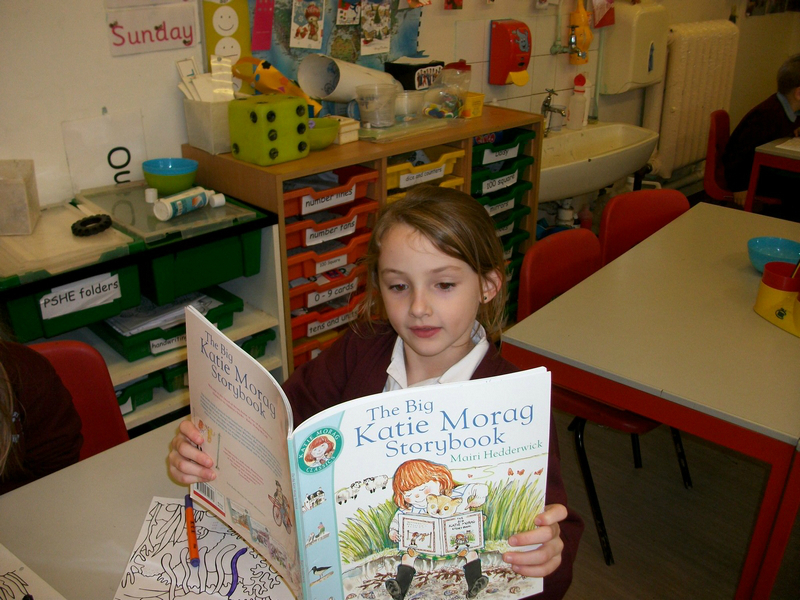 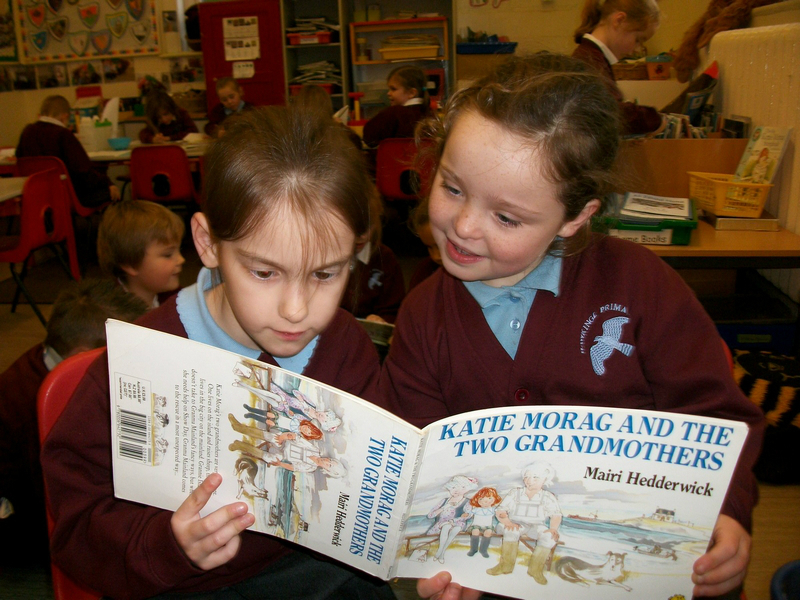 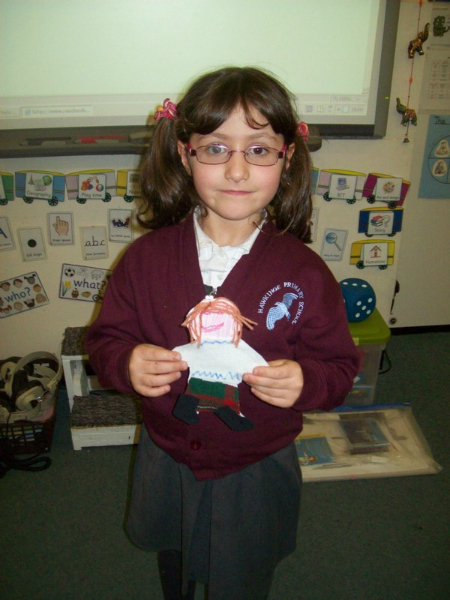 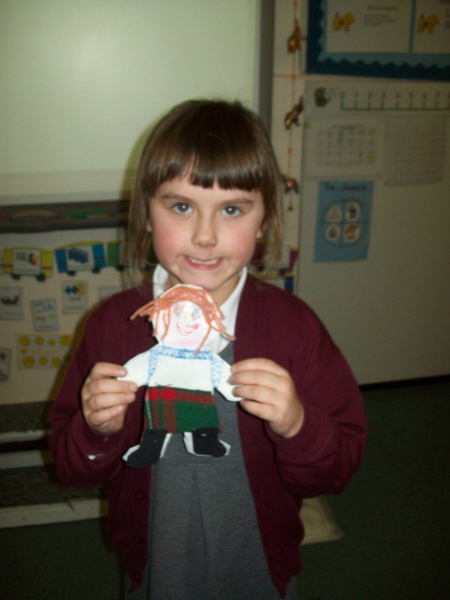 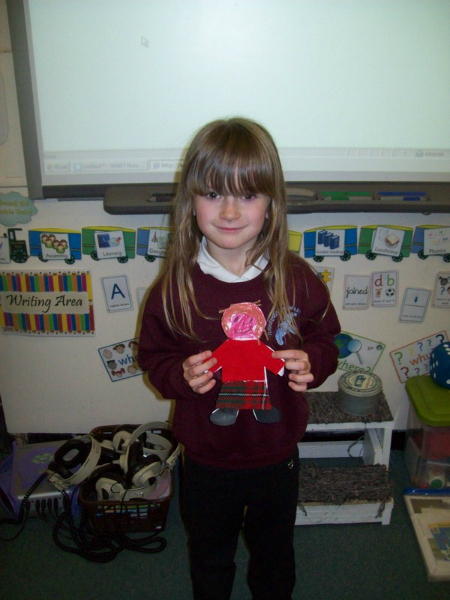 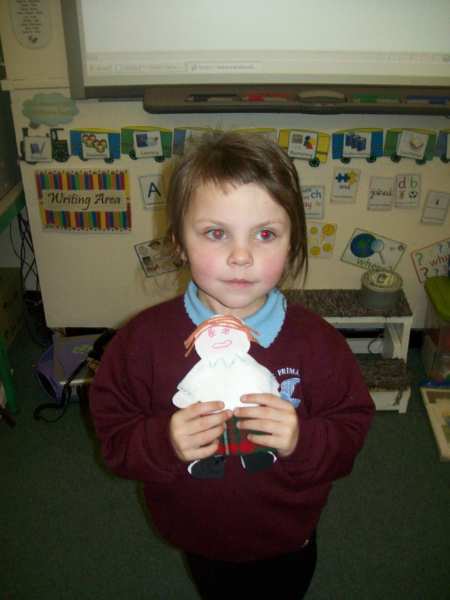 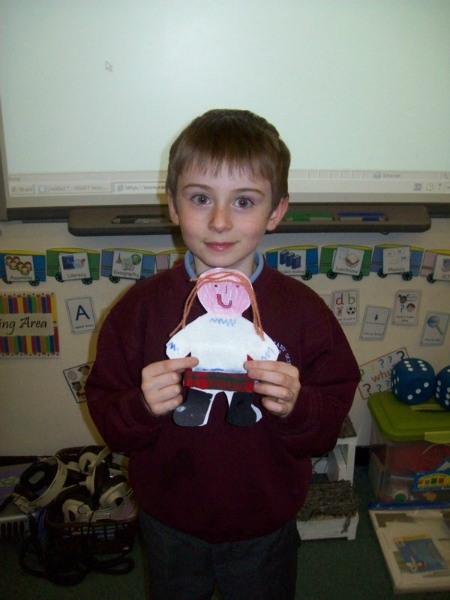 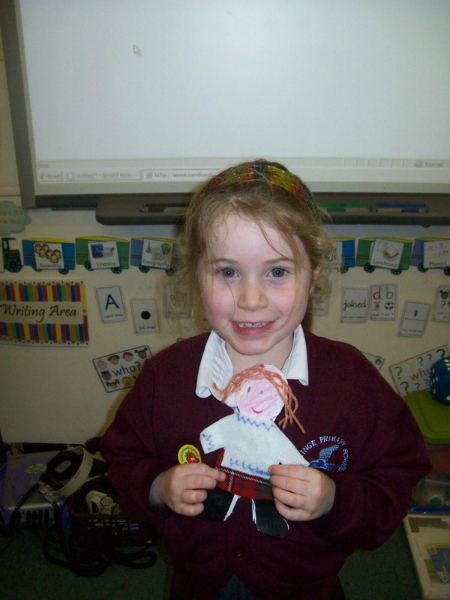 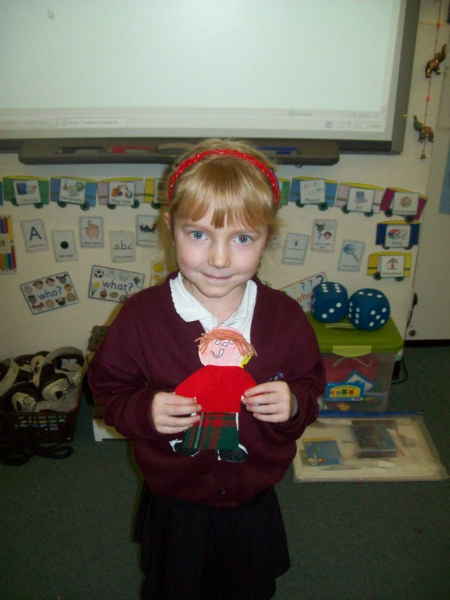 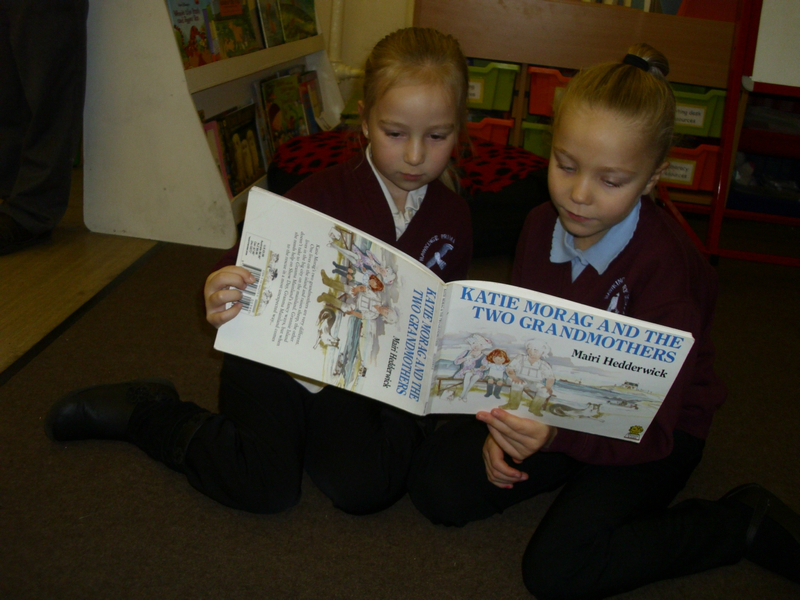 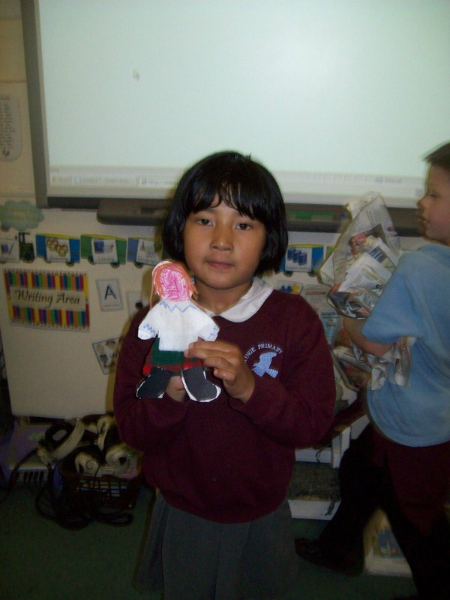 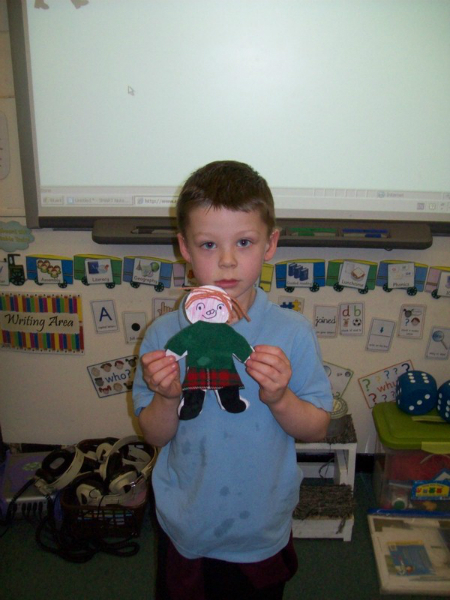 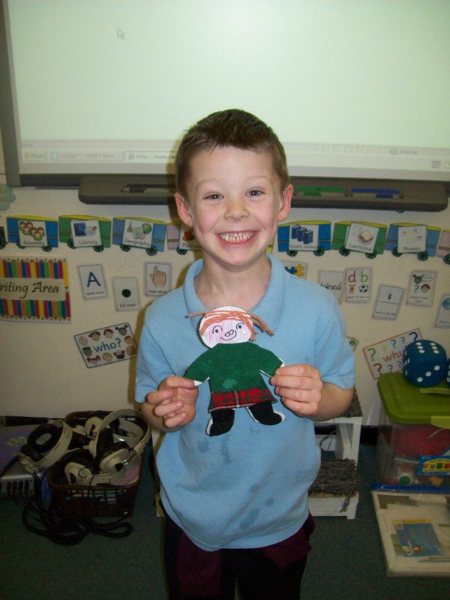 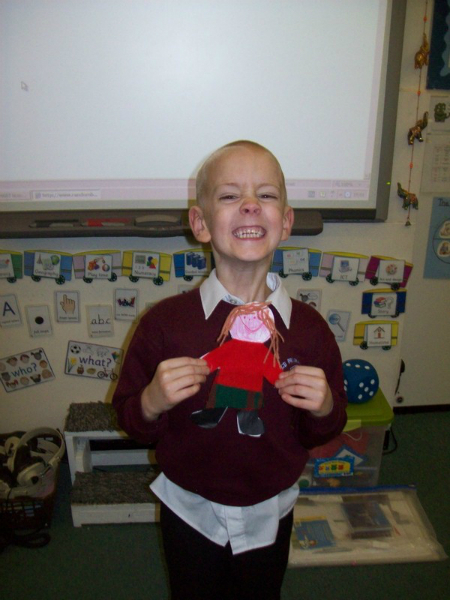 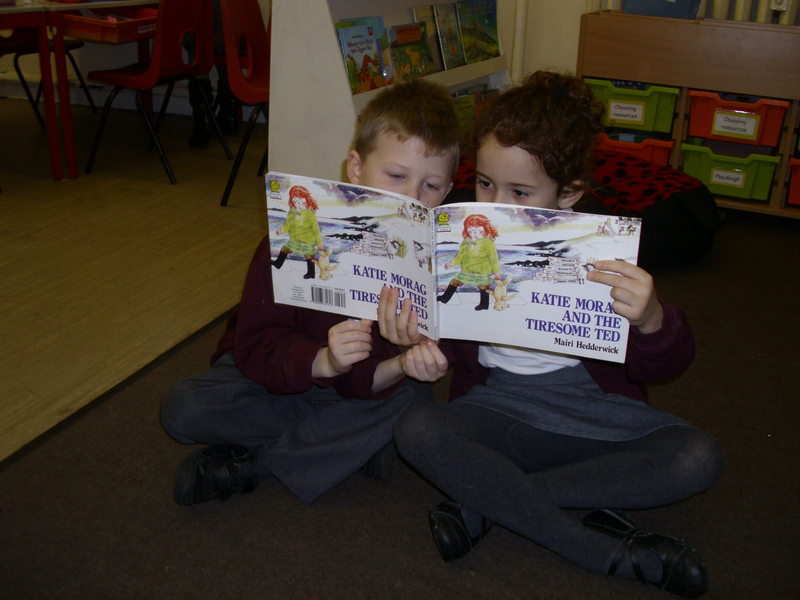 Key Stage 1 children launch their Spring Term topic based on Katie Morag!